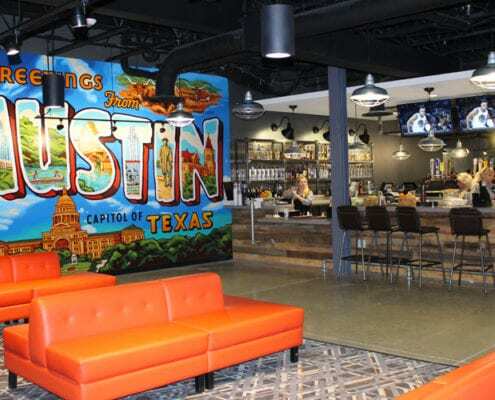 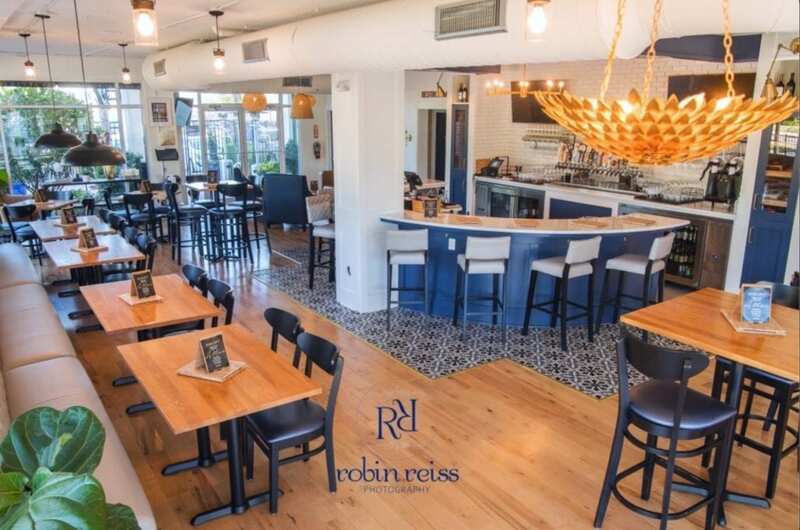 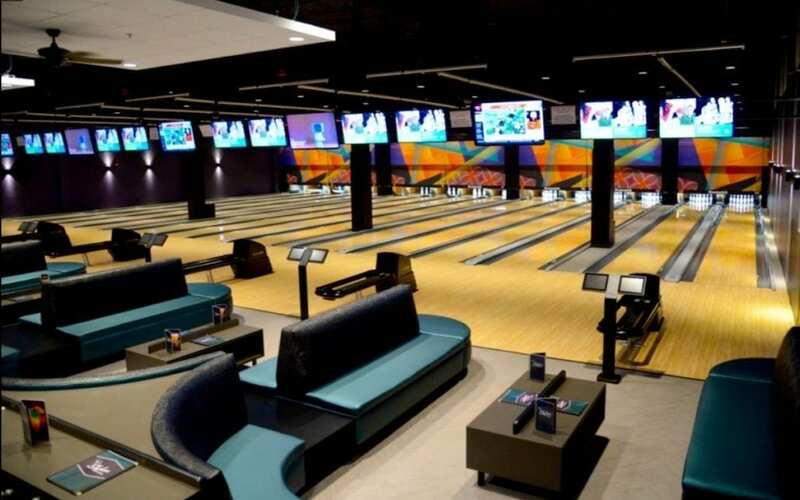 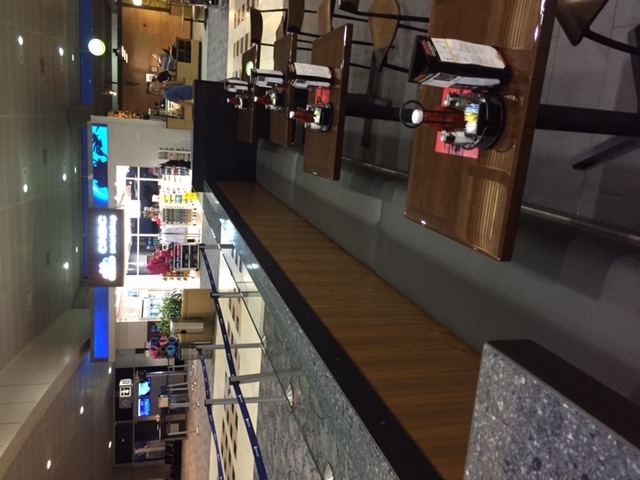 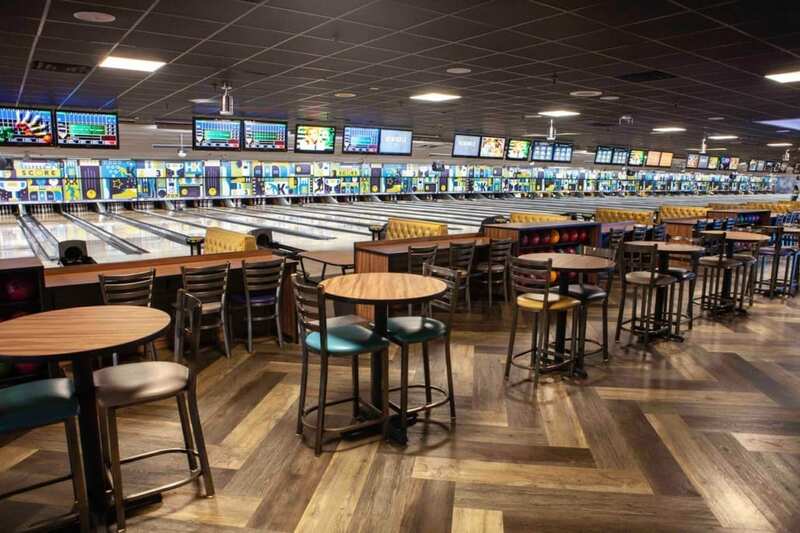 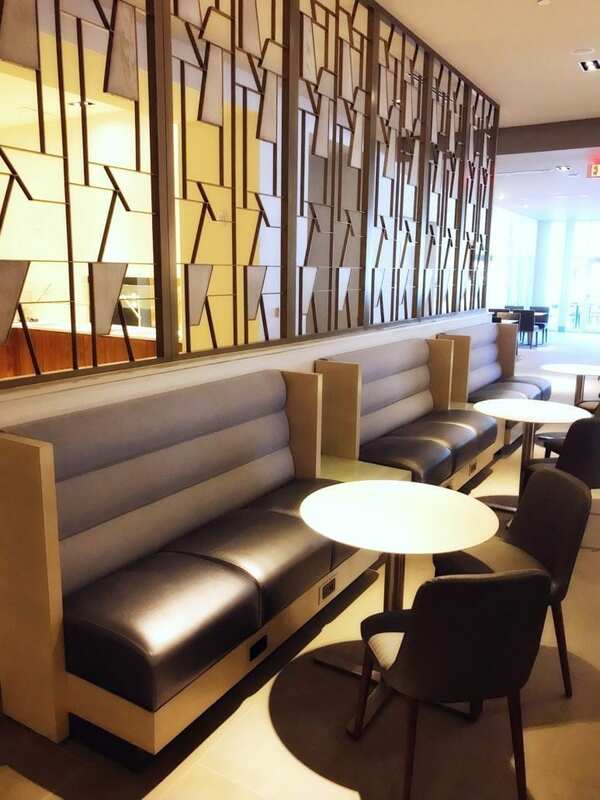 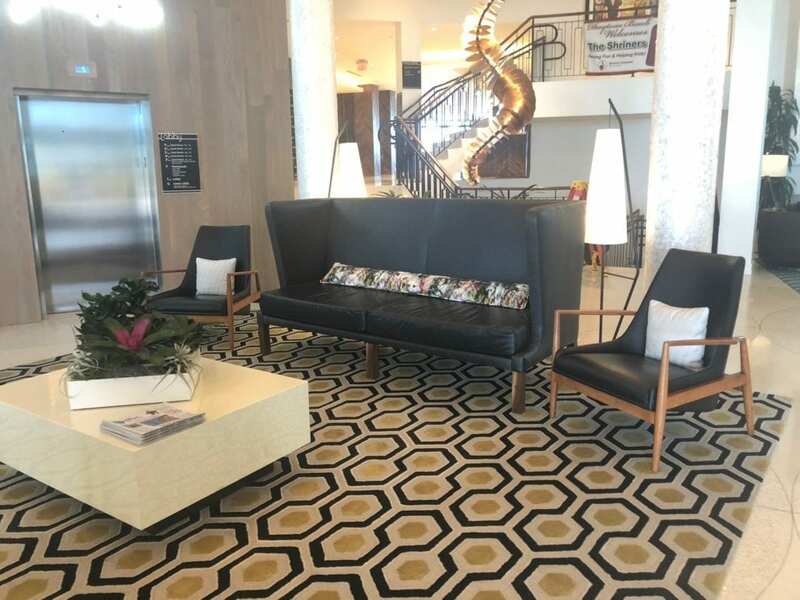 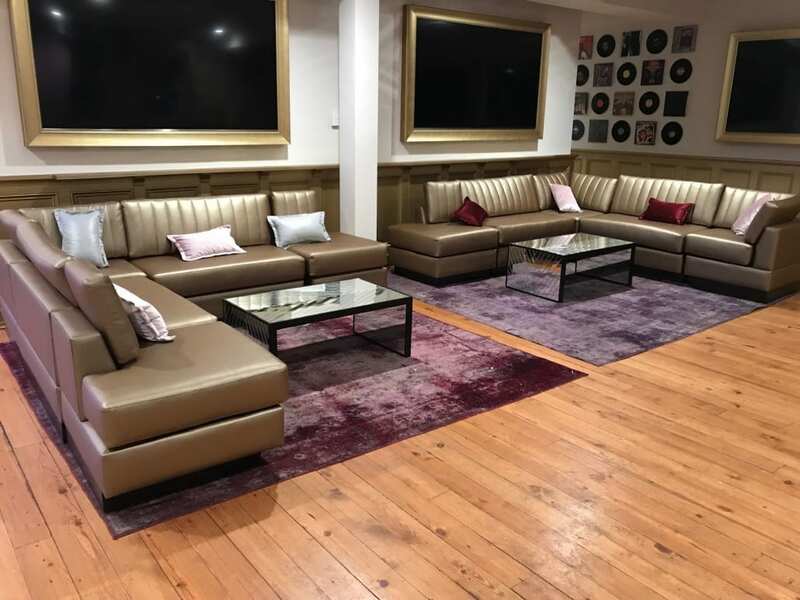 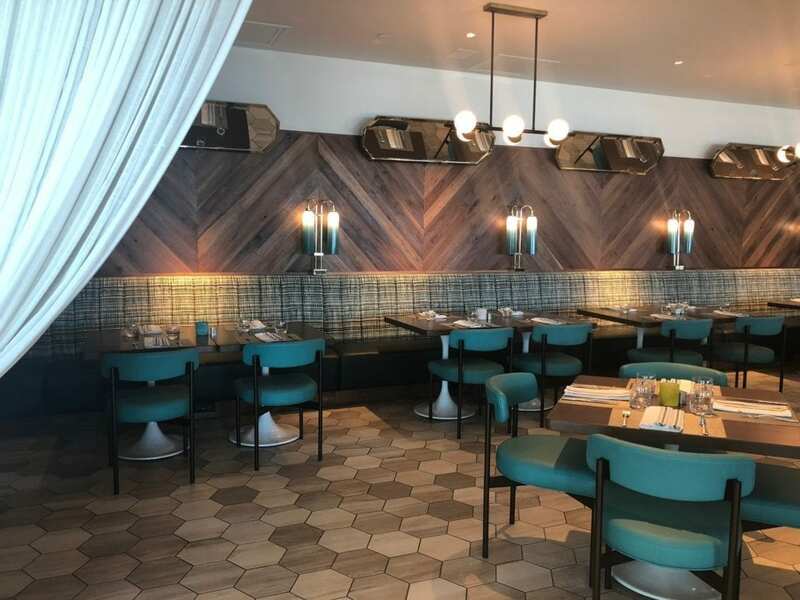 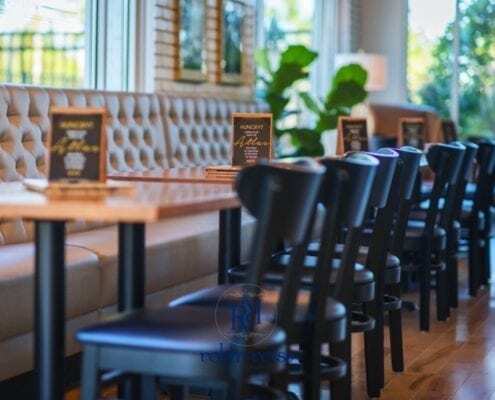 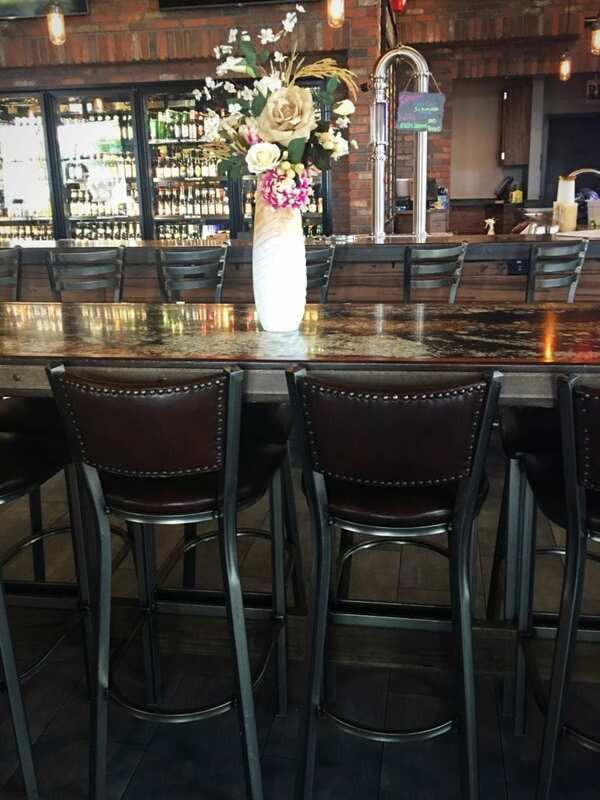 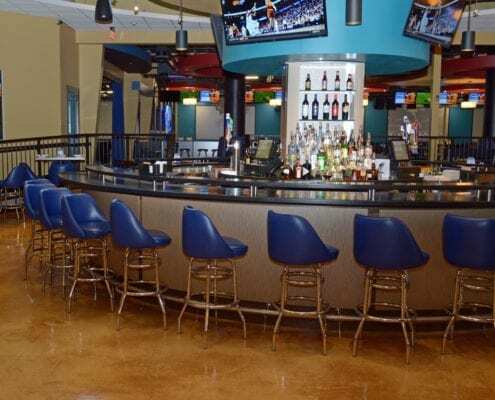 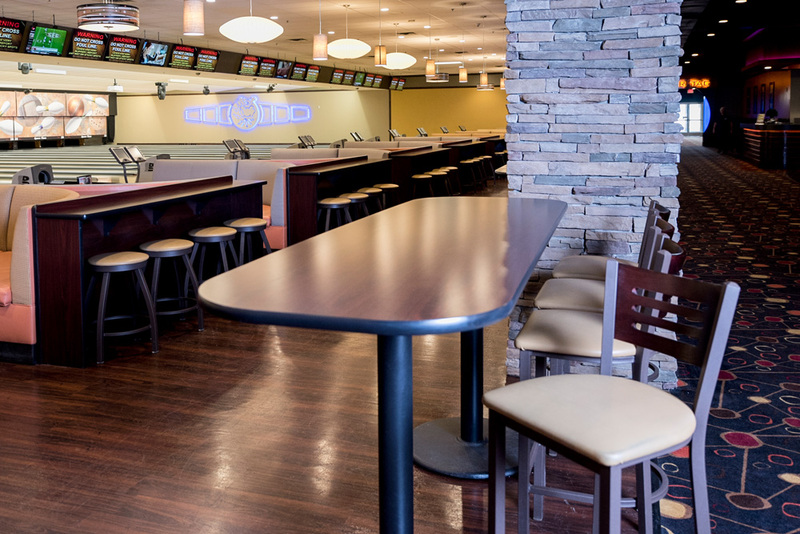 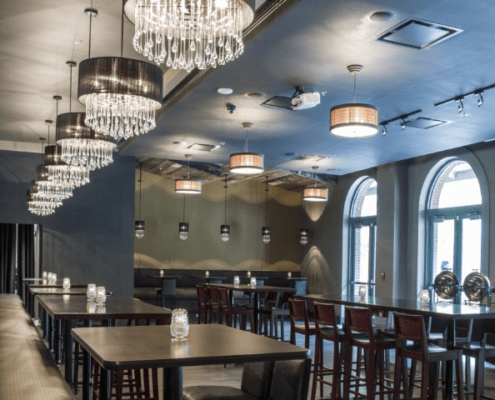 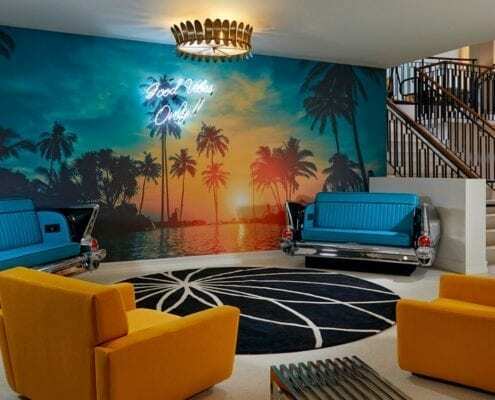 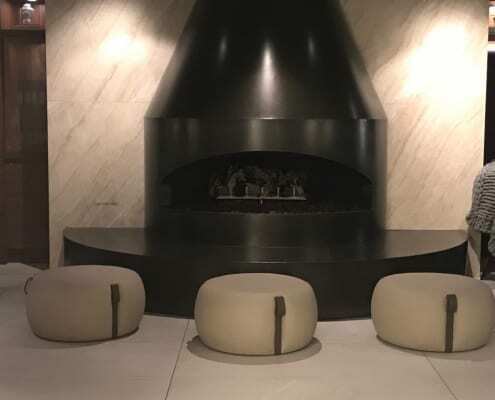 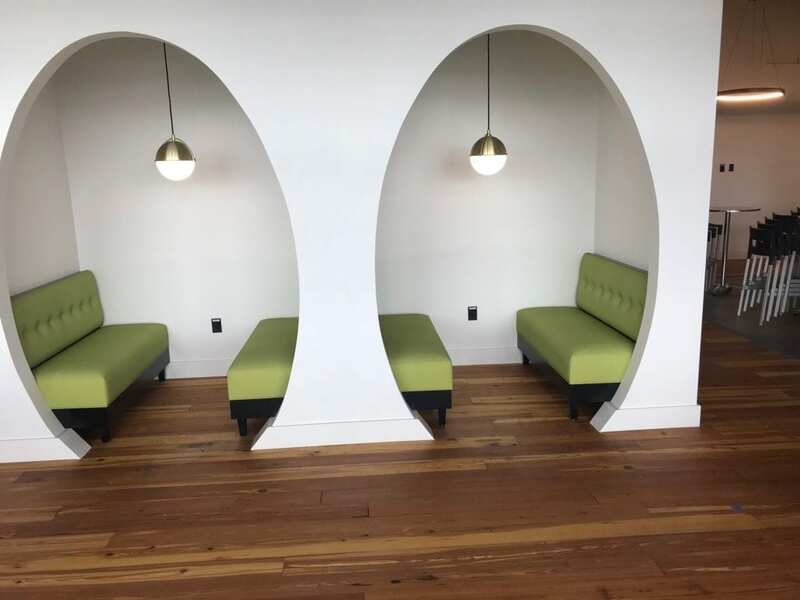 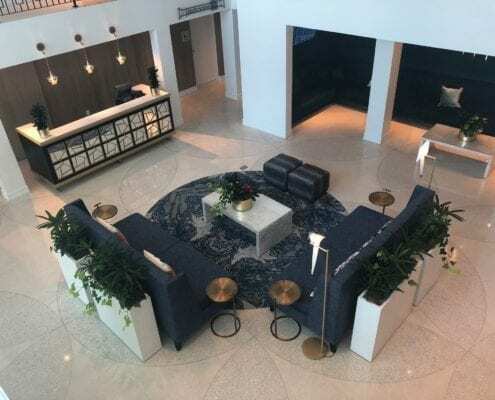 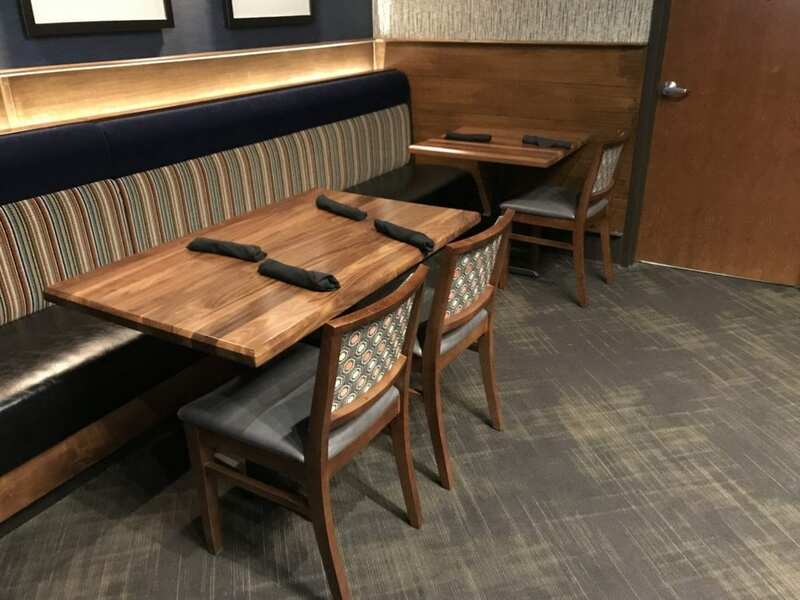 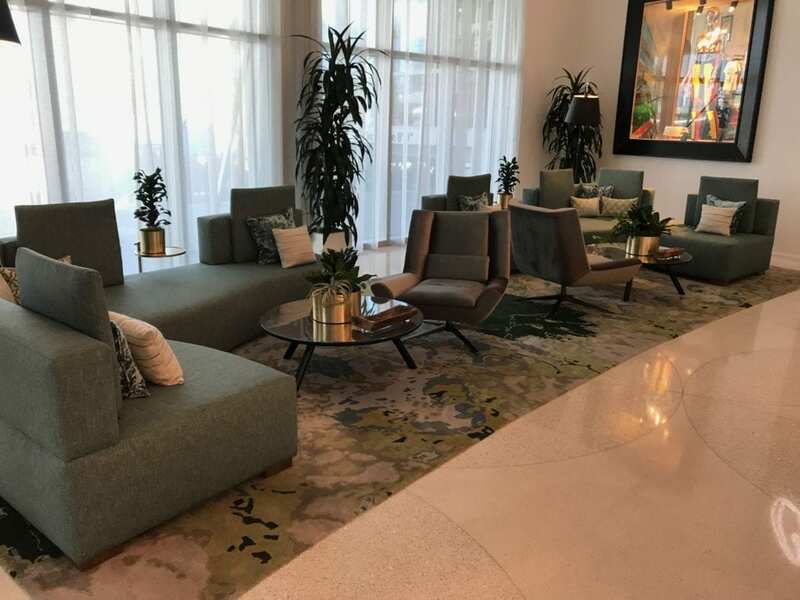 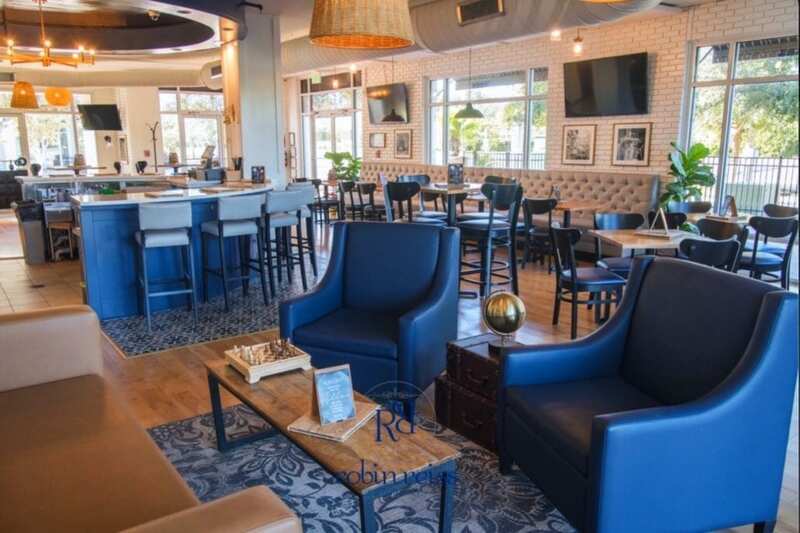 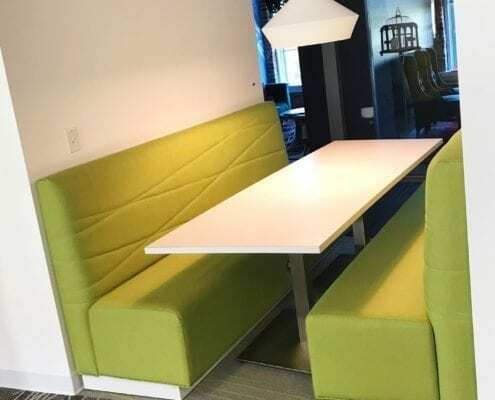 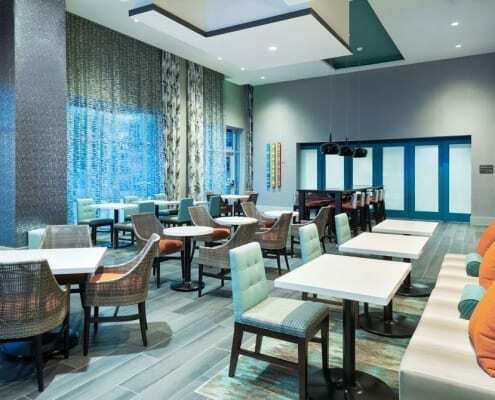 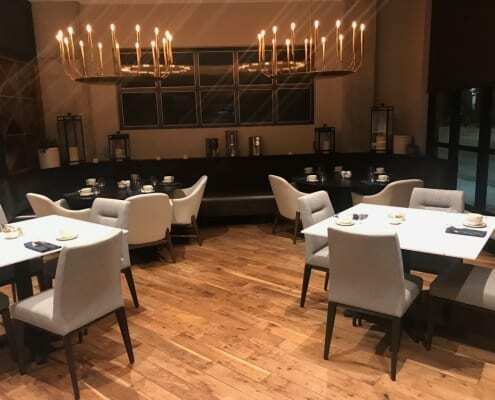 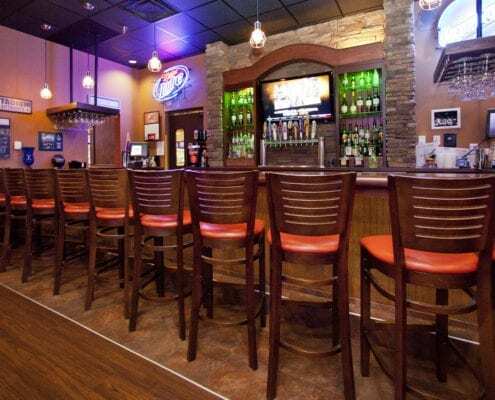 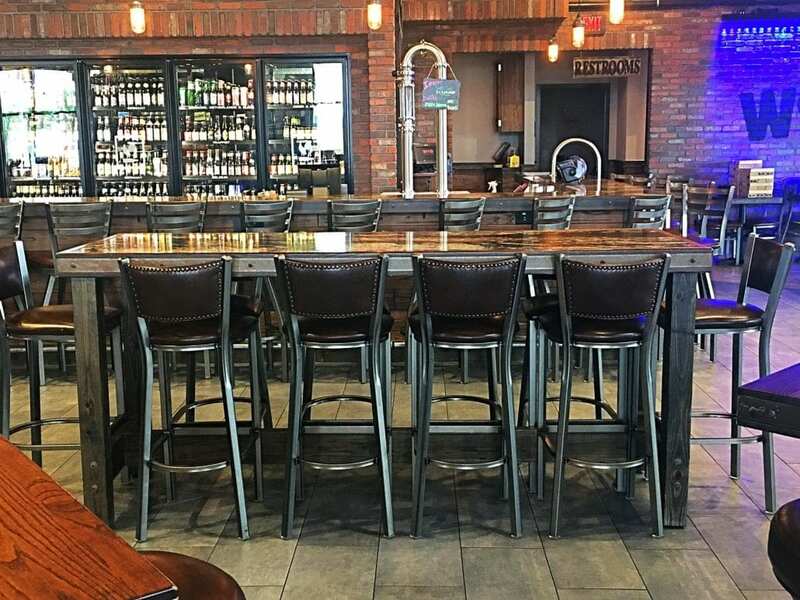 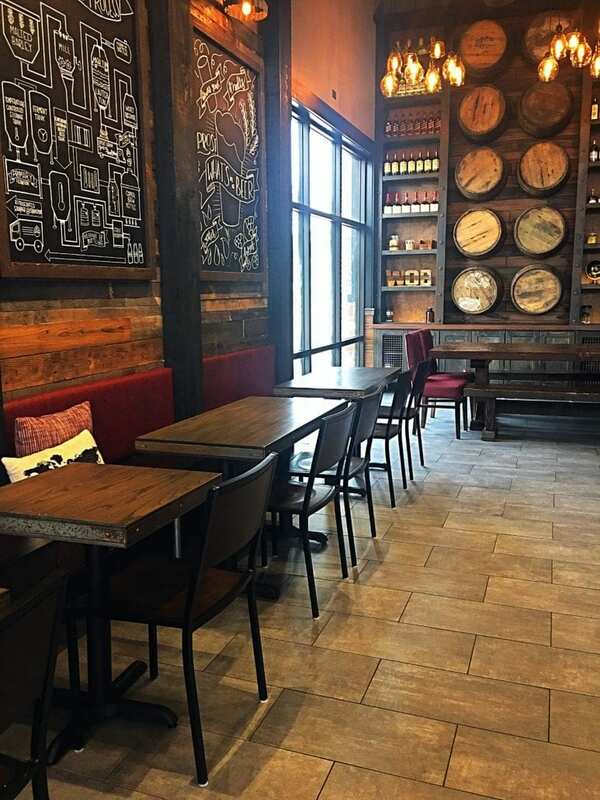 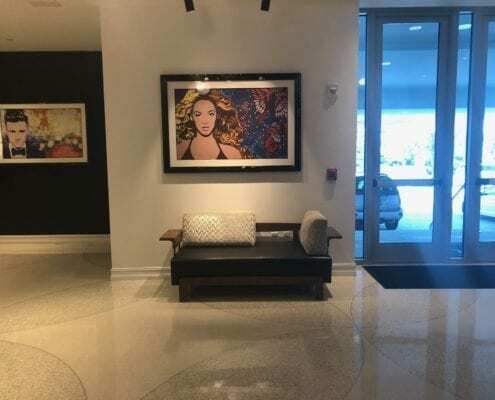 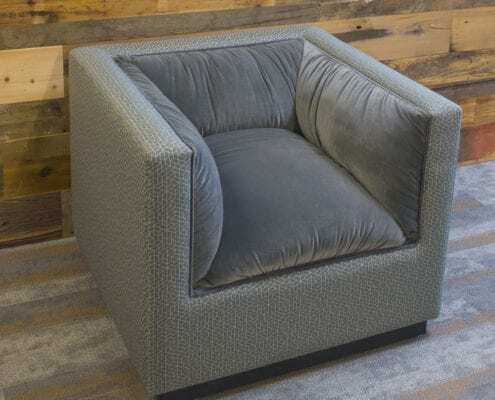 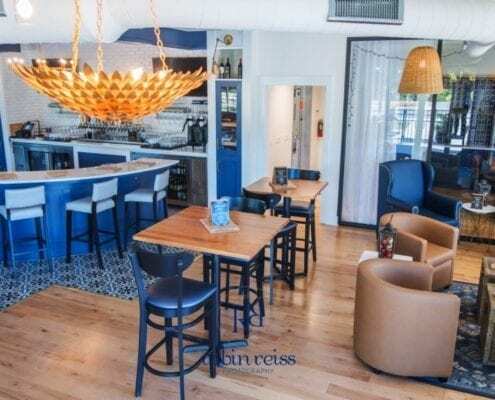 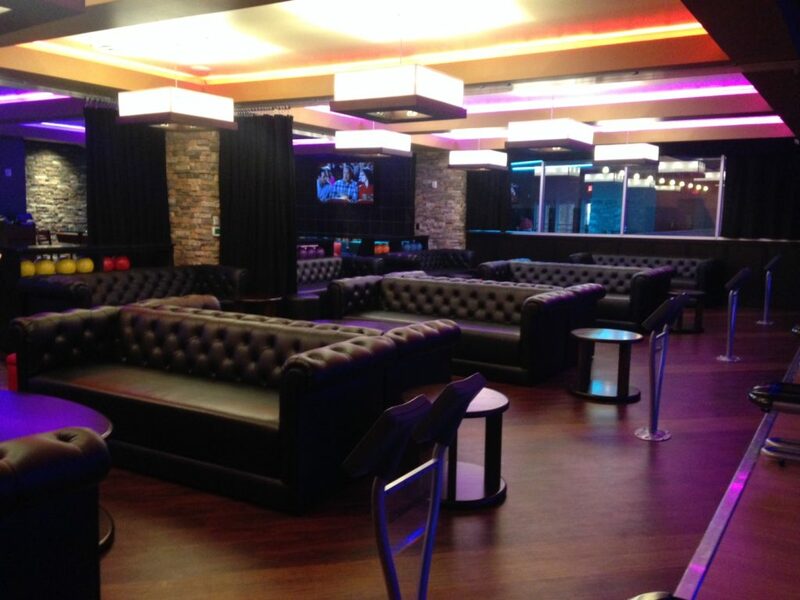 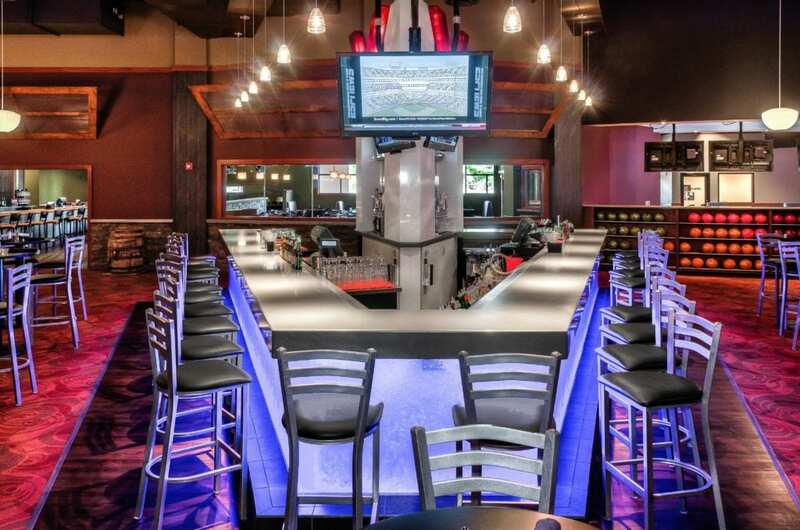 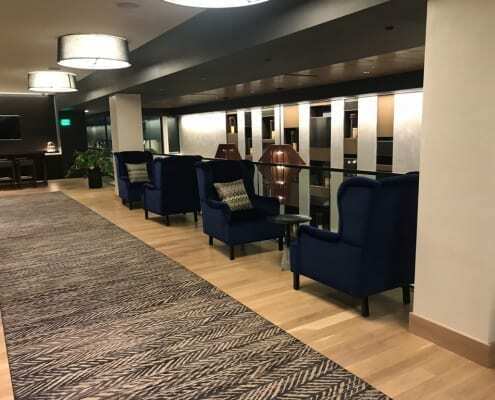 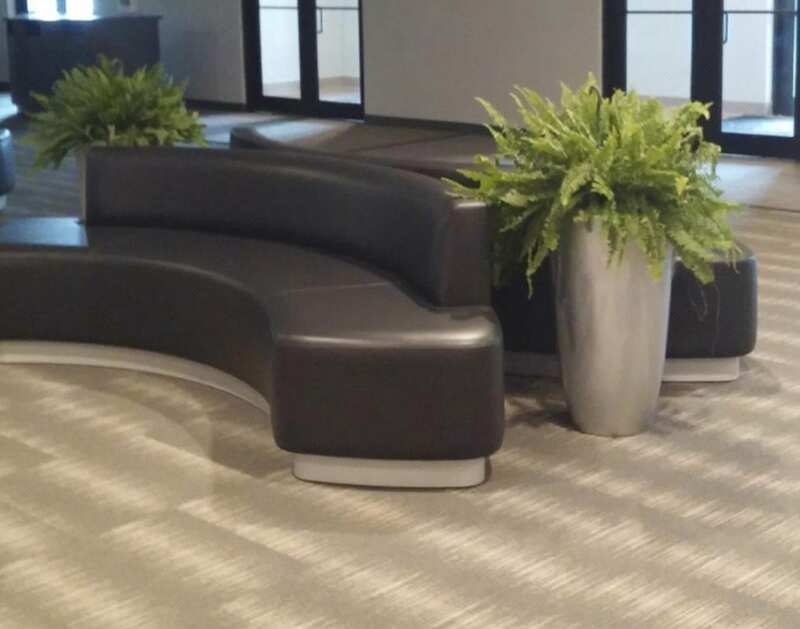 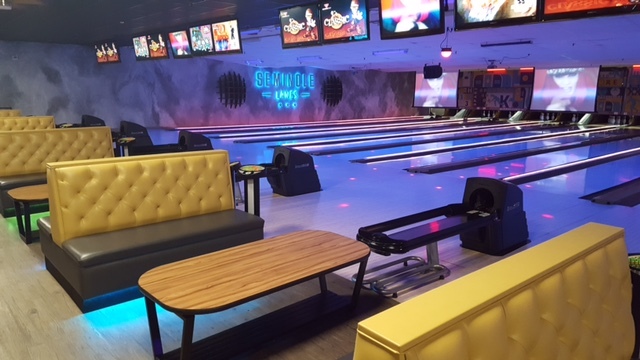 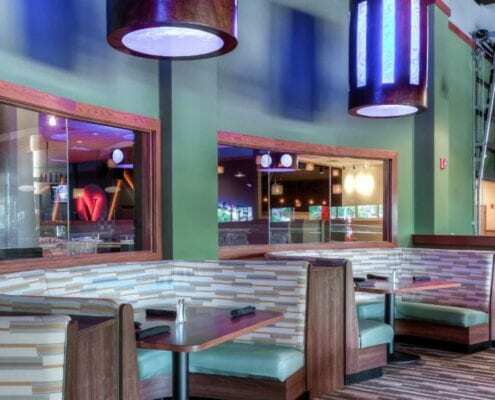 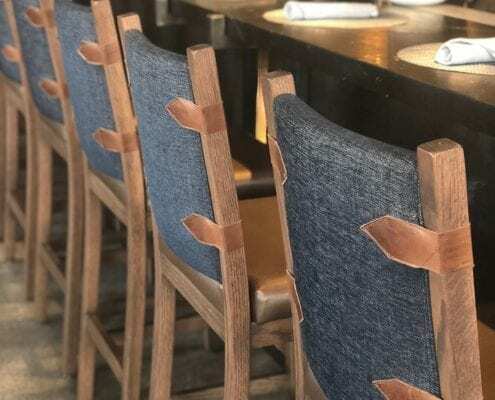 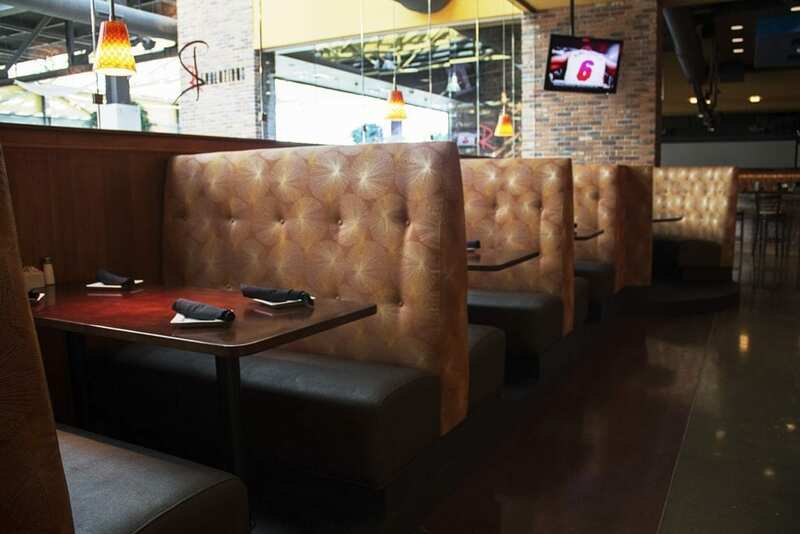 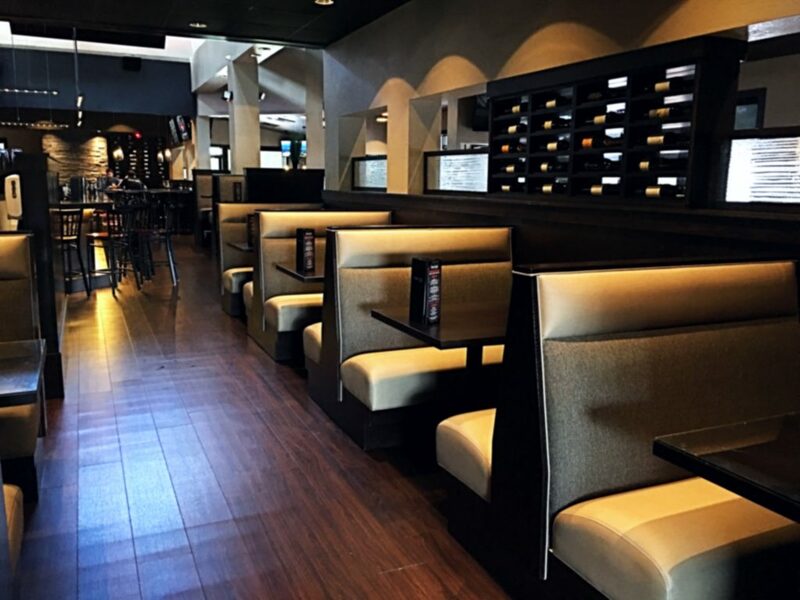 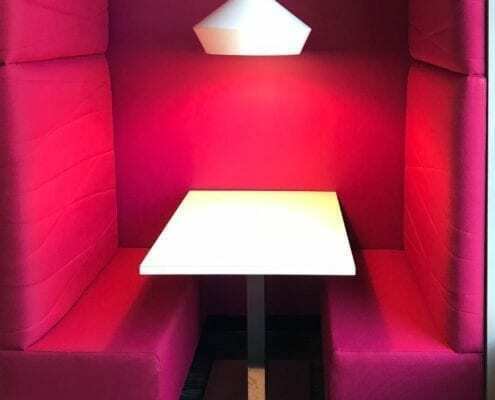 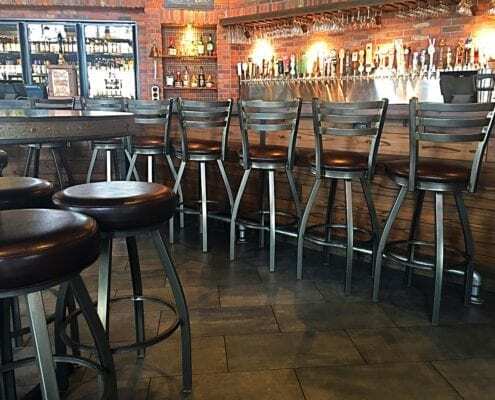 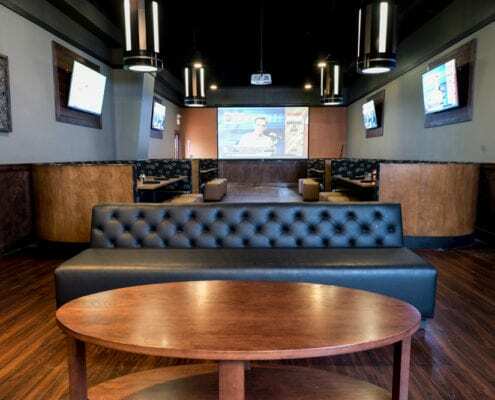 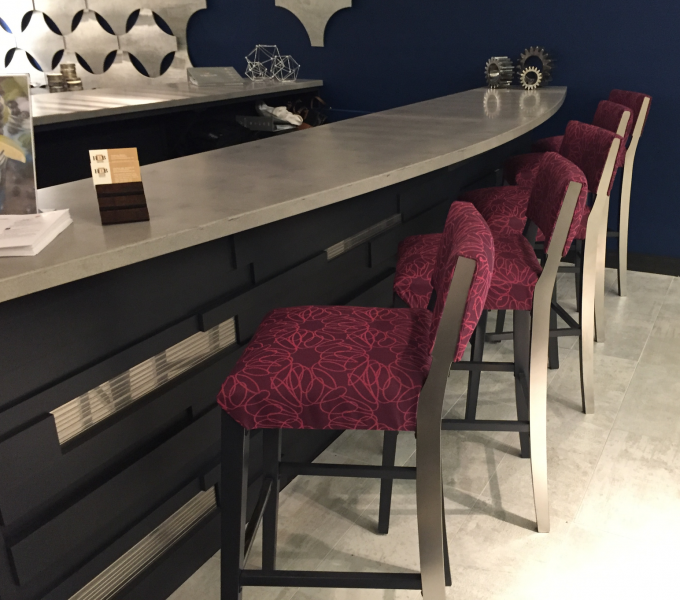 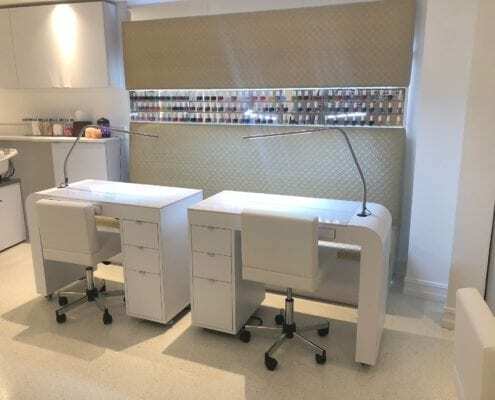 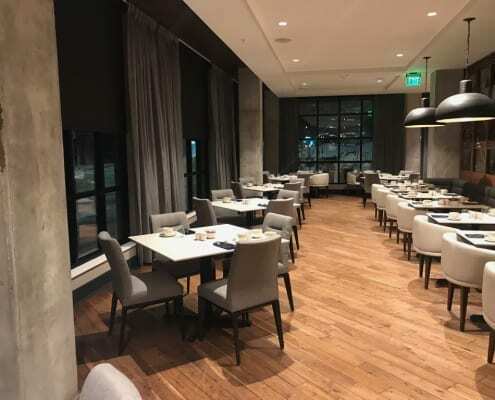 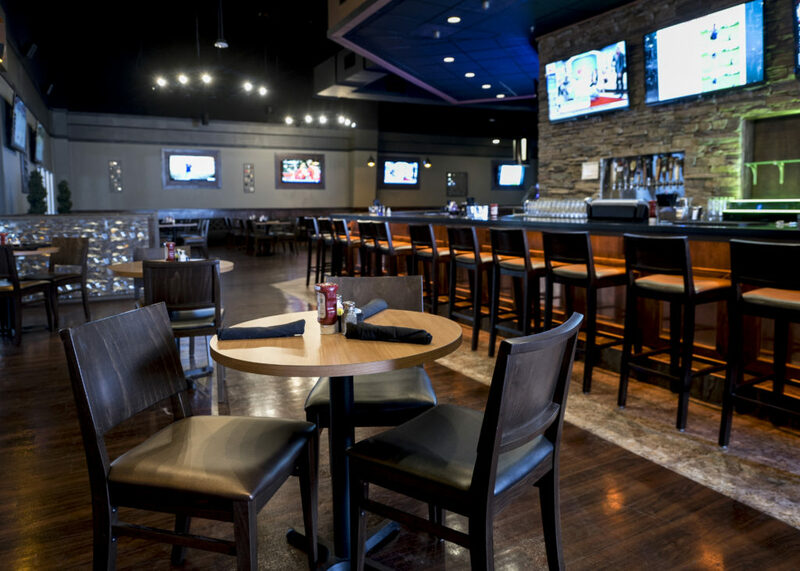 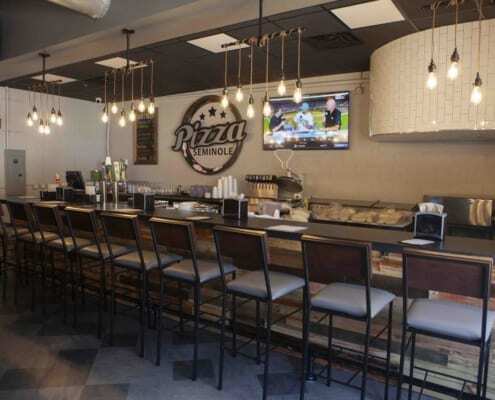 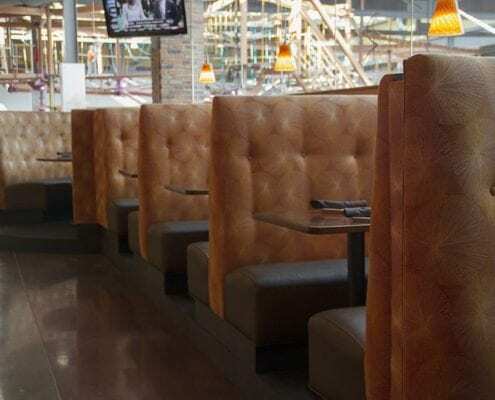 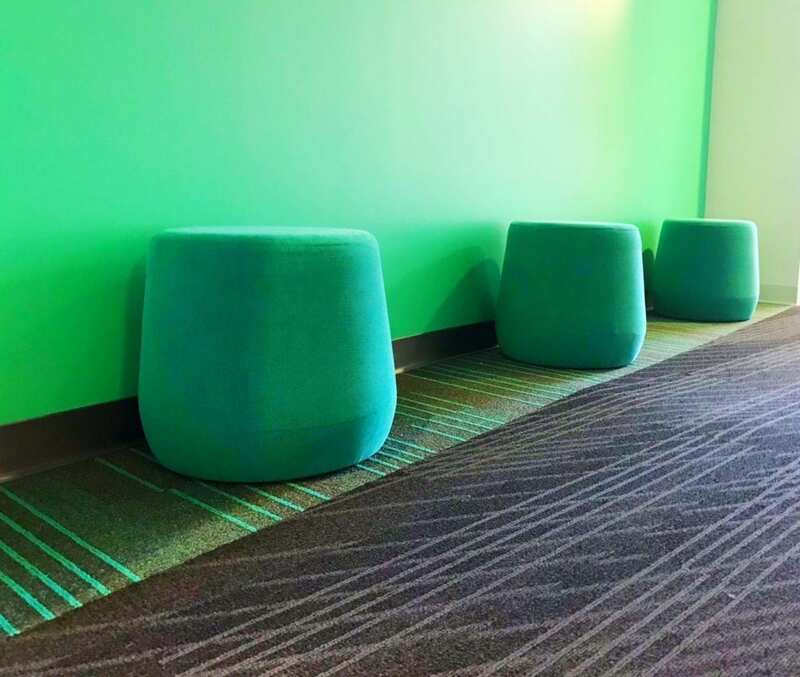 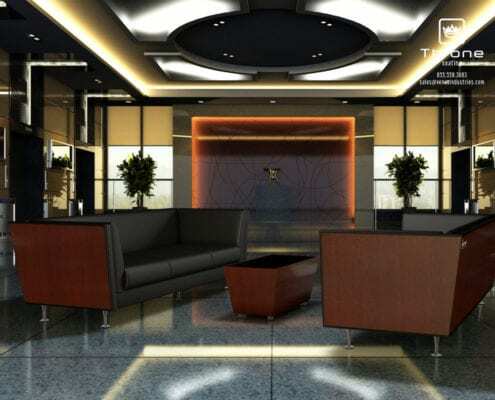 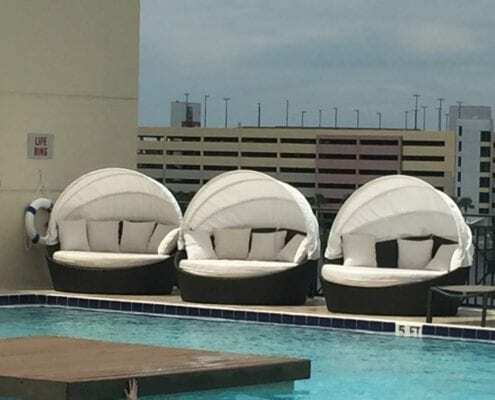 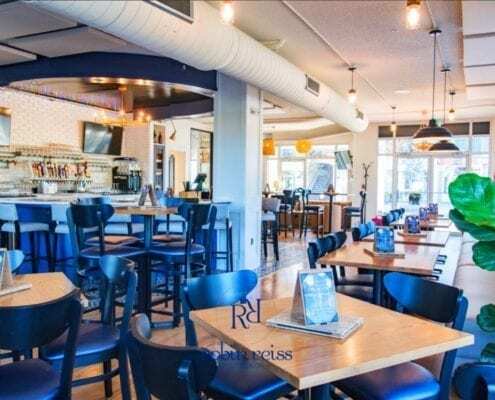 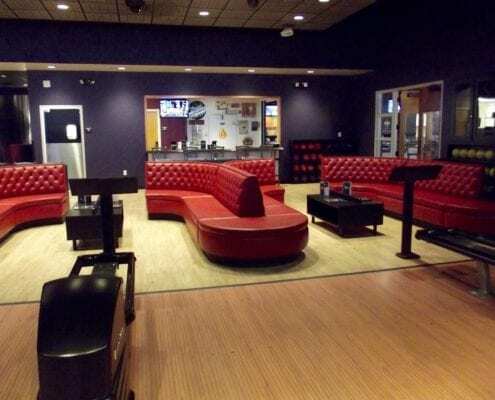 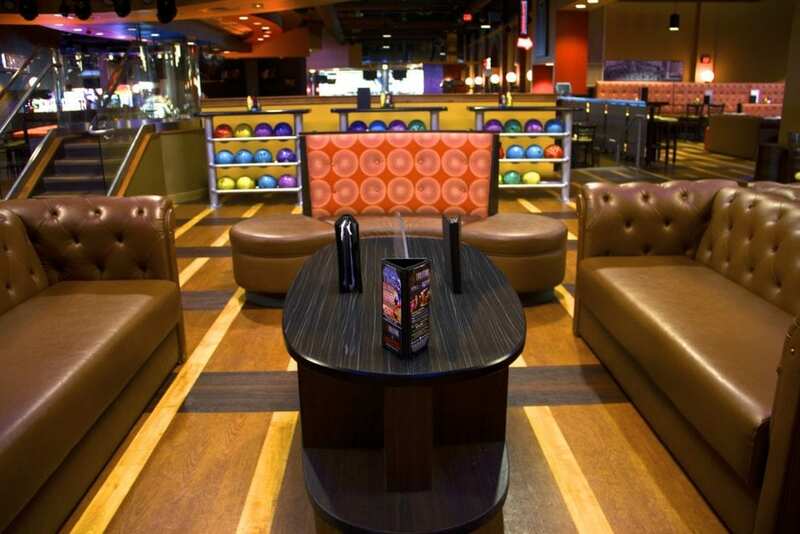 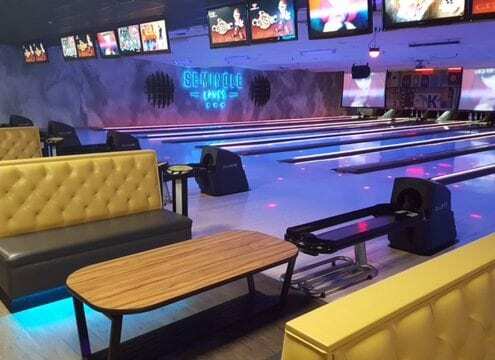 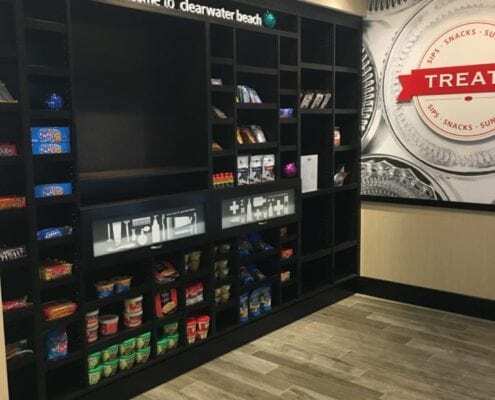 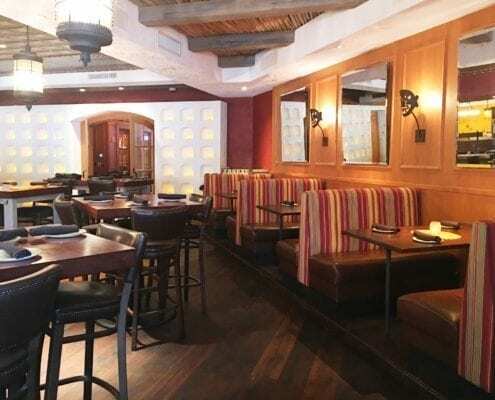 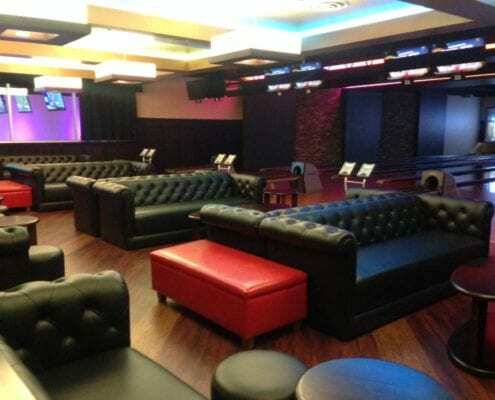 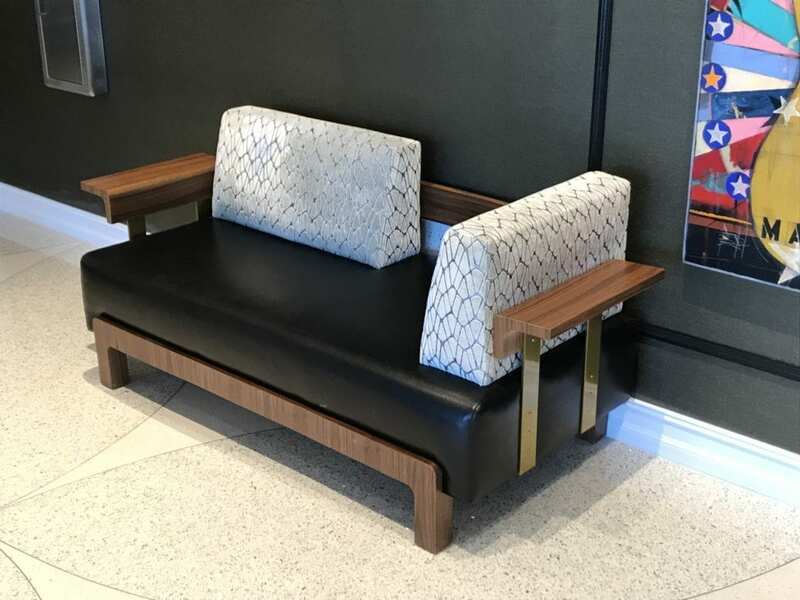 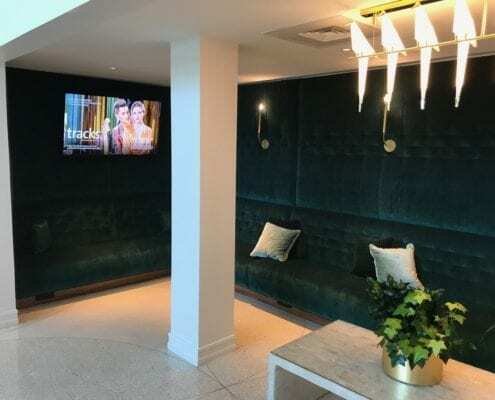 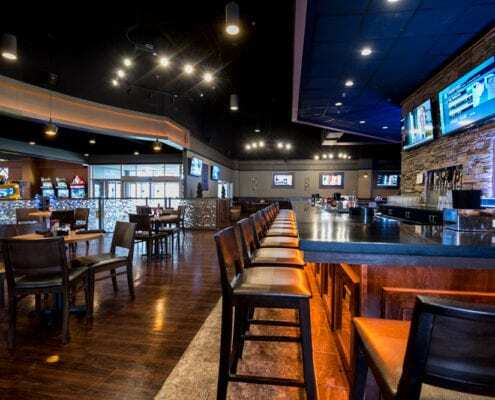 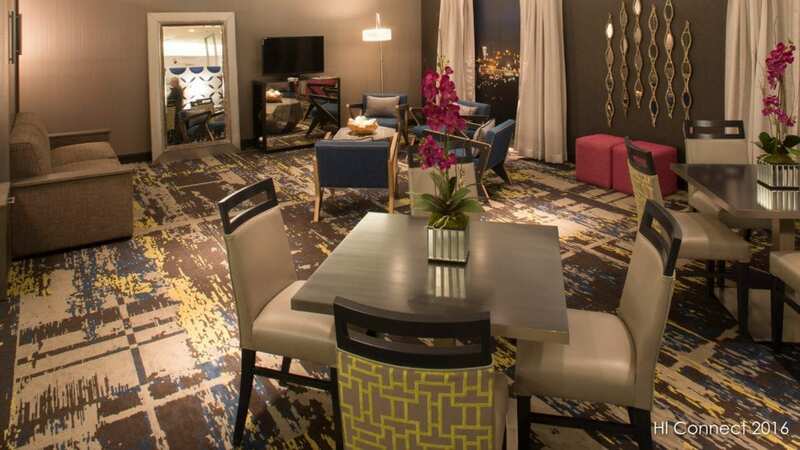 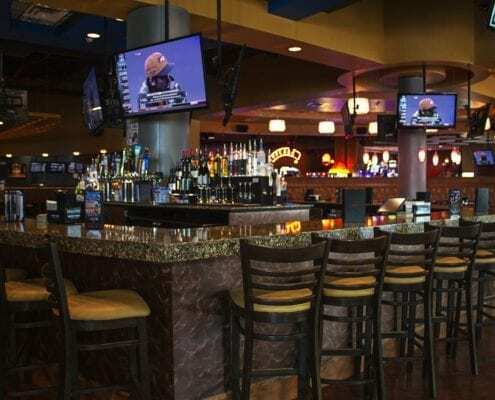 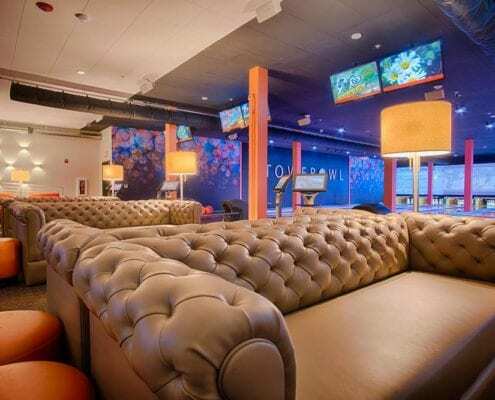 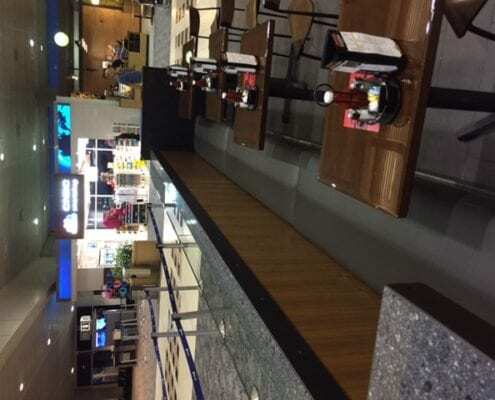 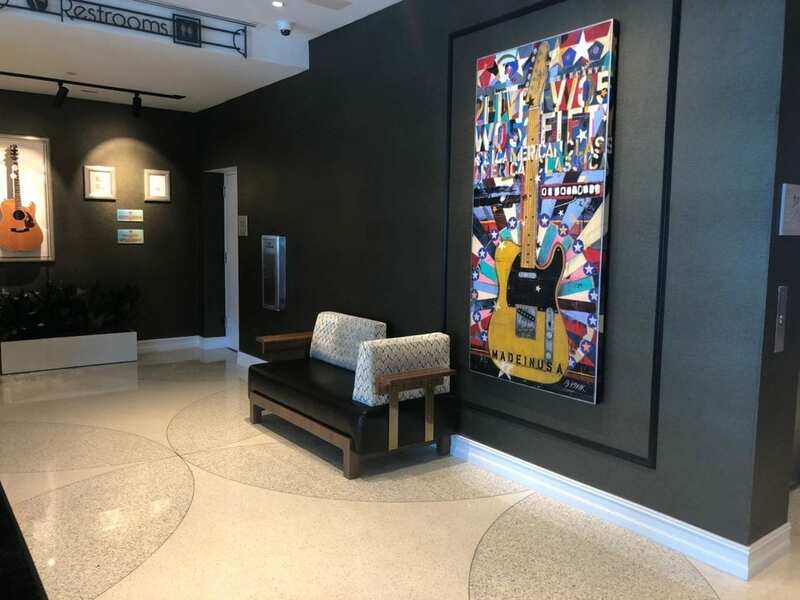 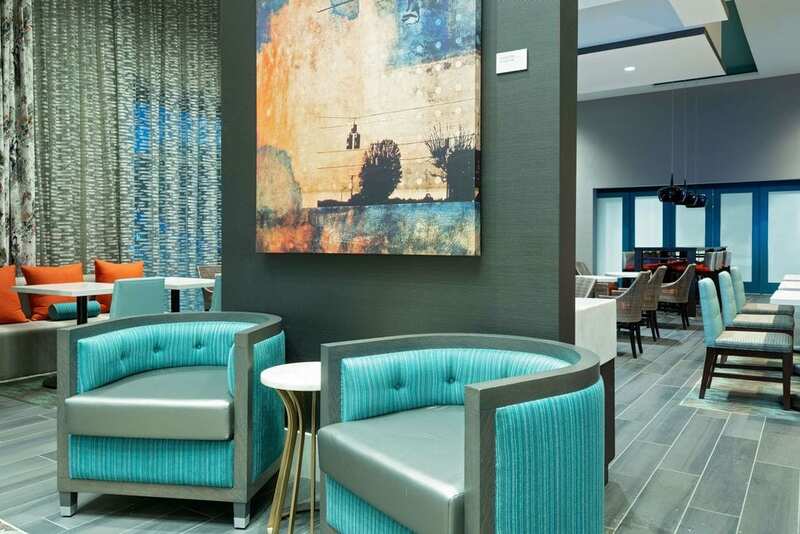 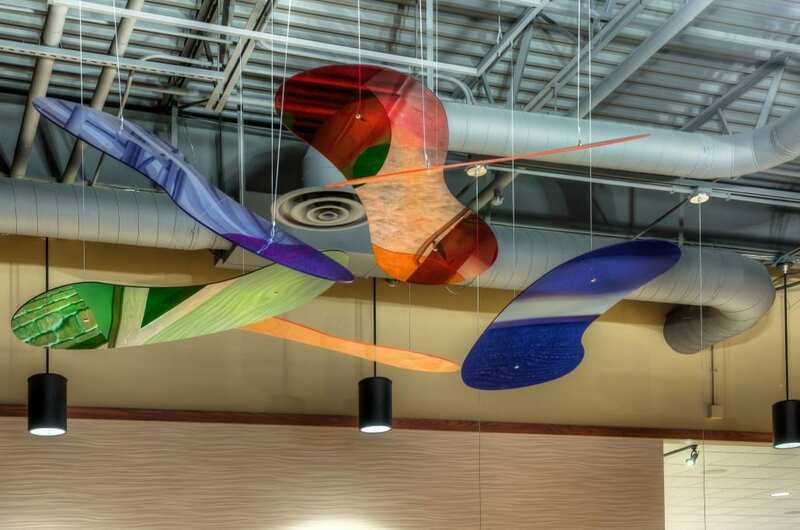 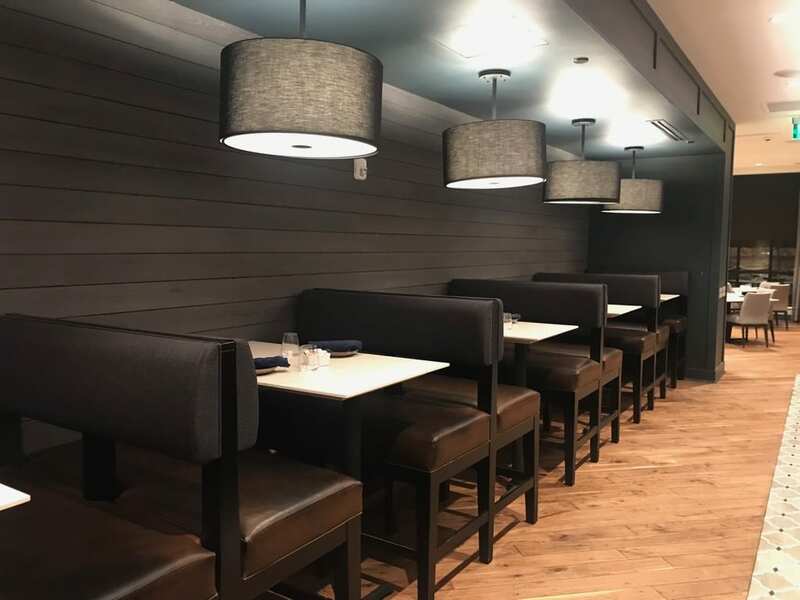 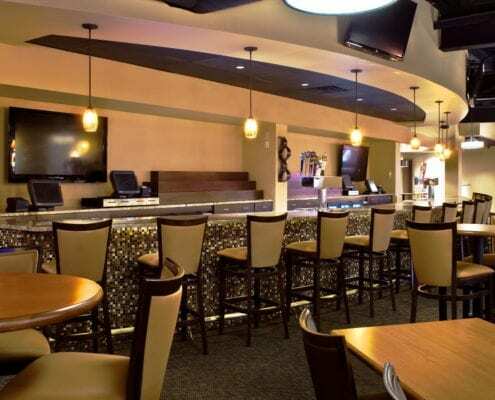 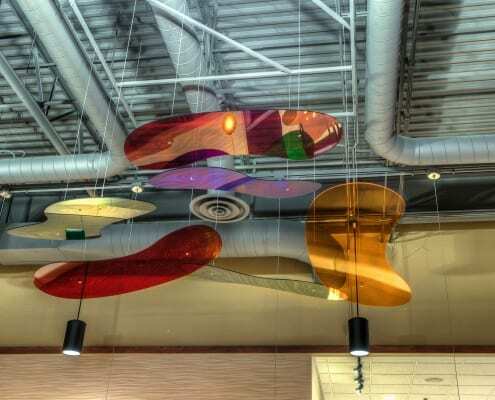 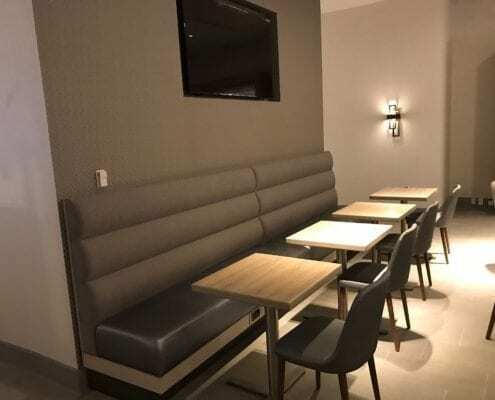 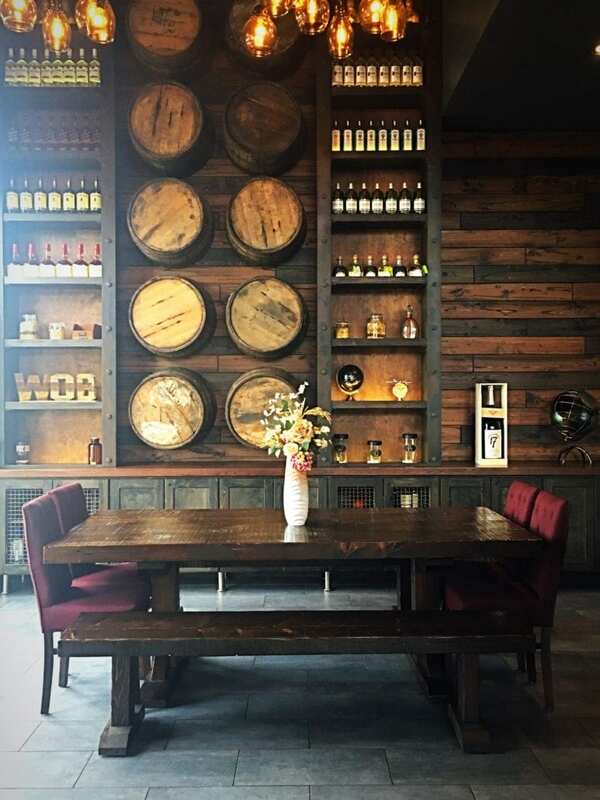 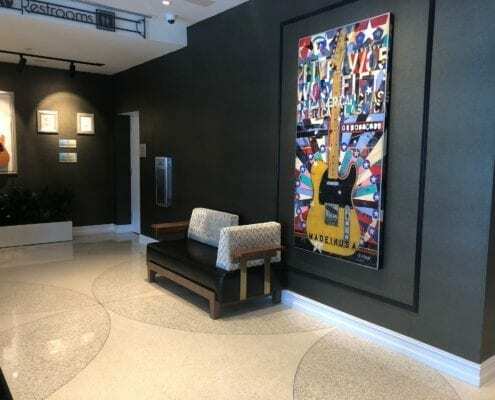 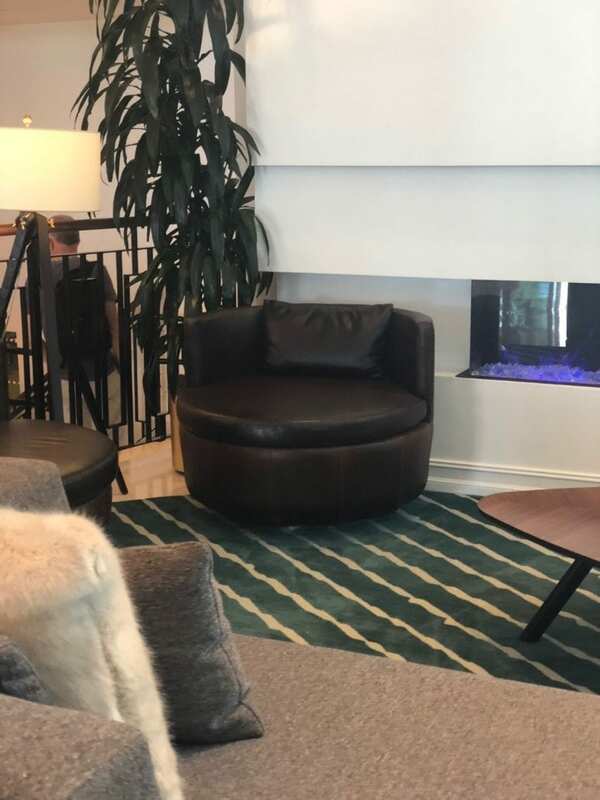 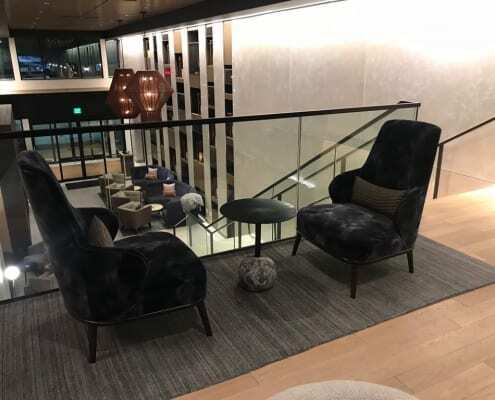 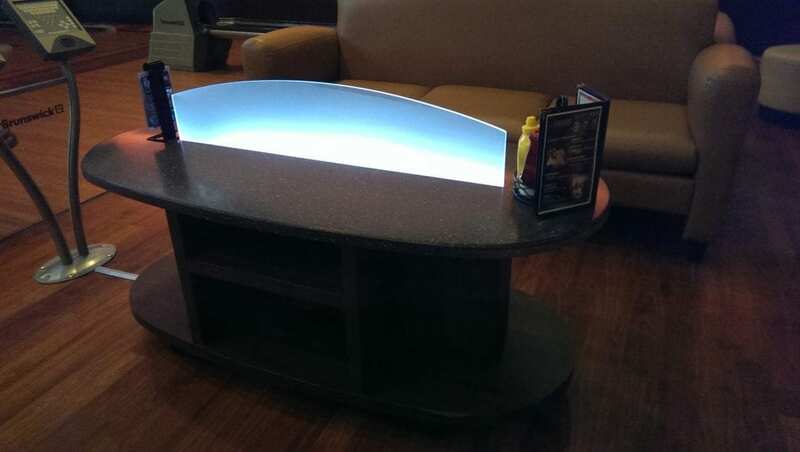 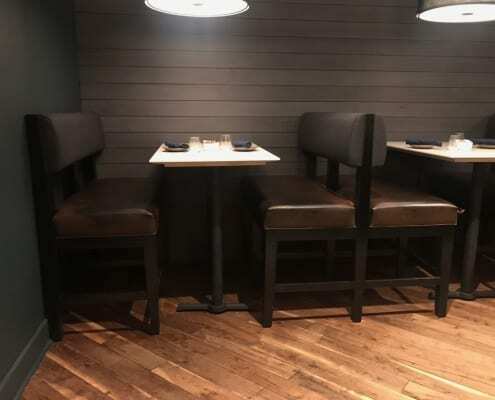 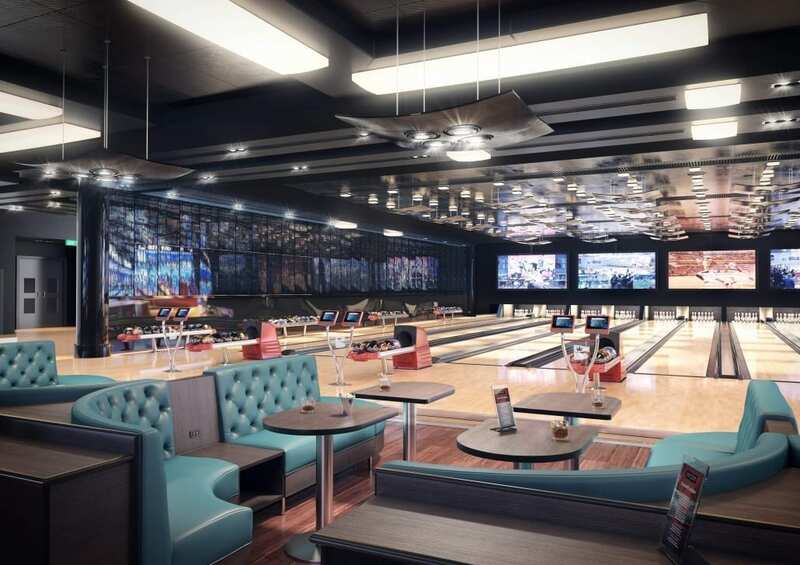 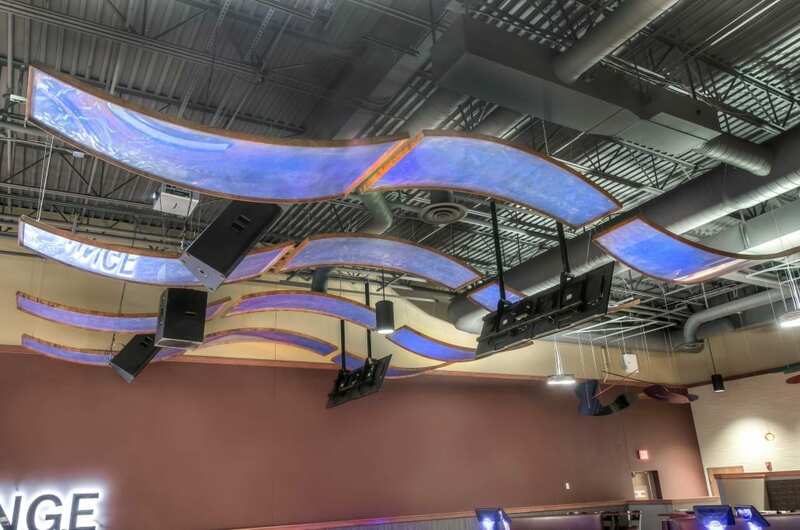 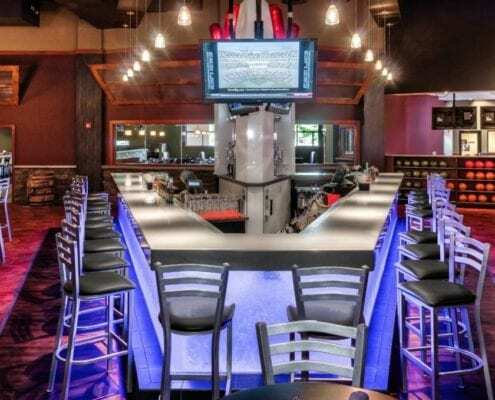 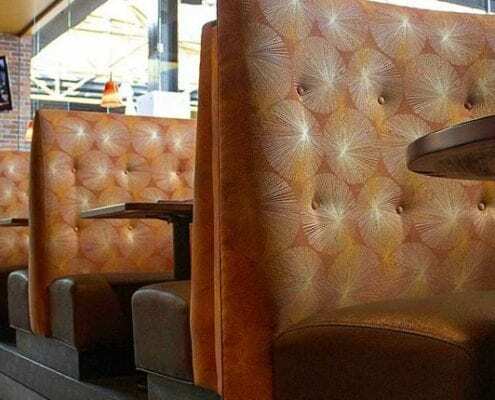 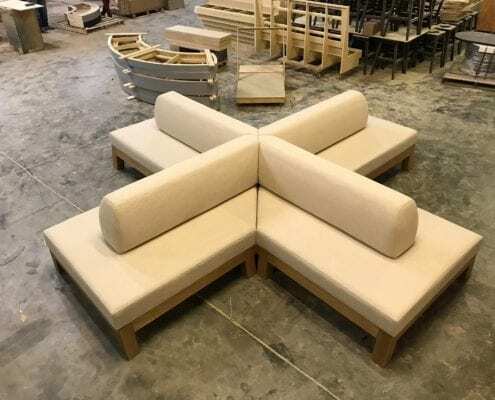 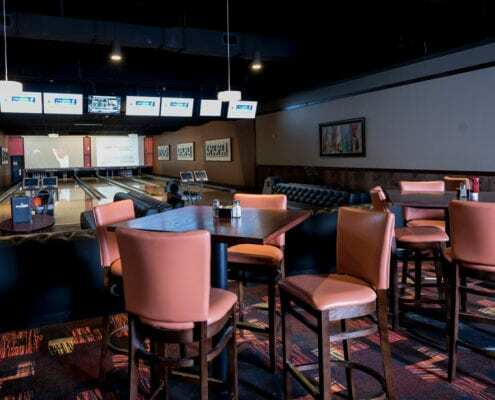 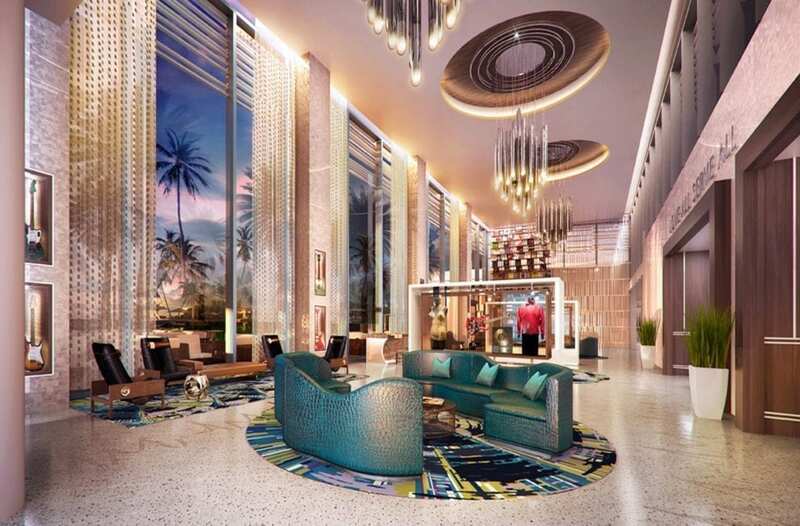 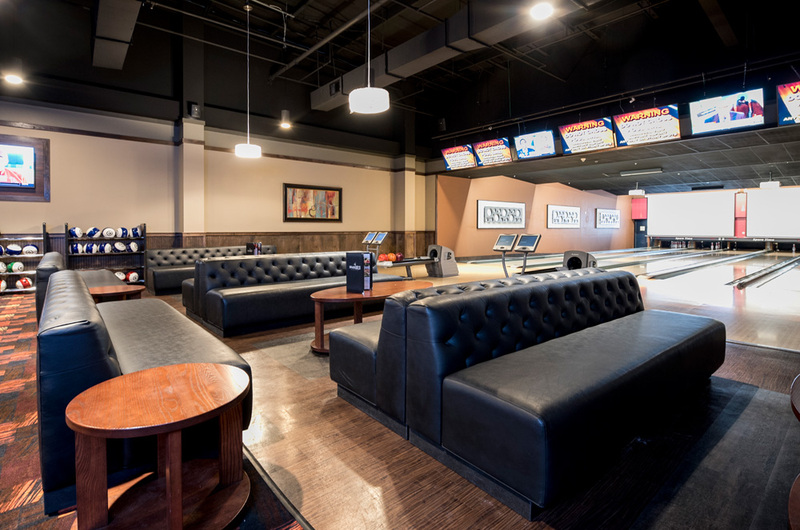 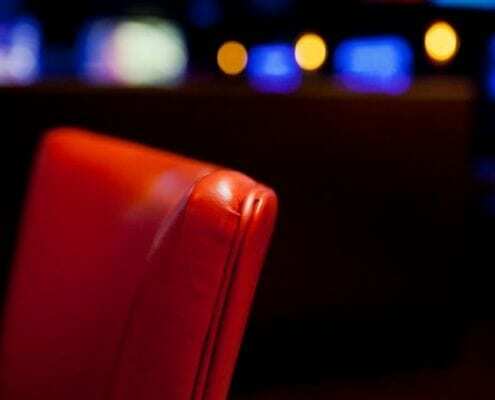 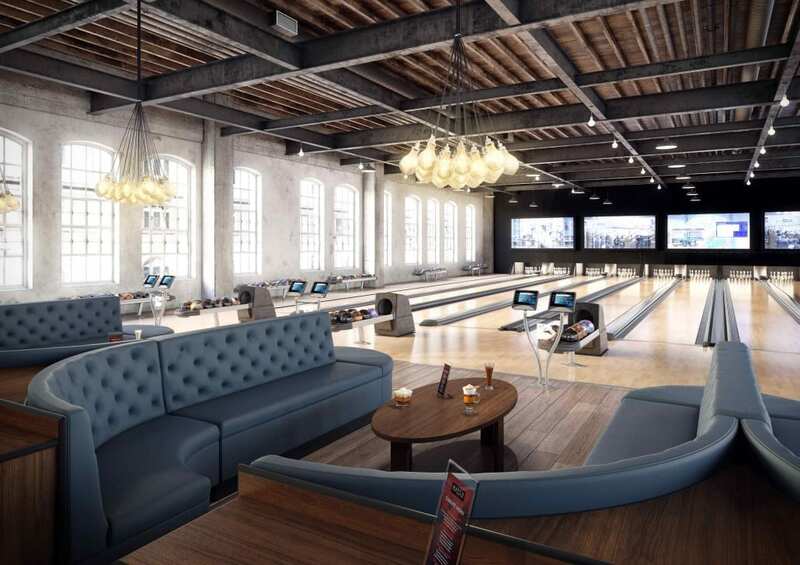 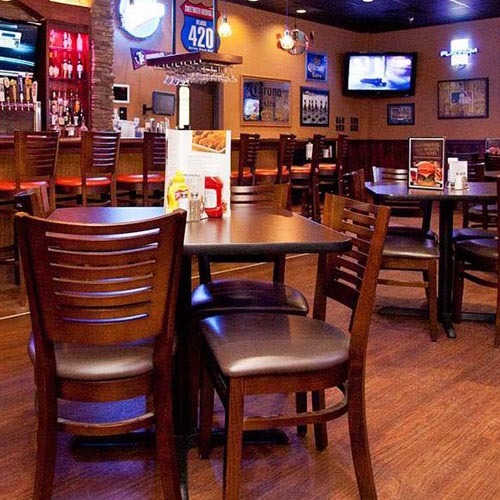 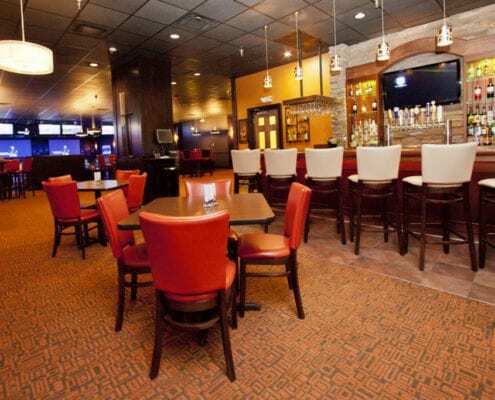 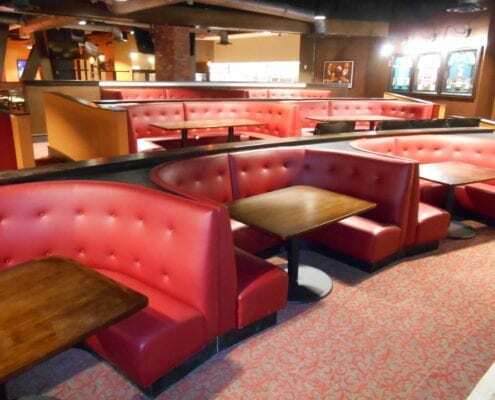 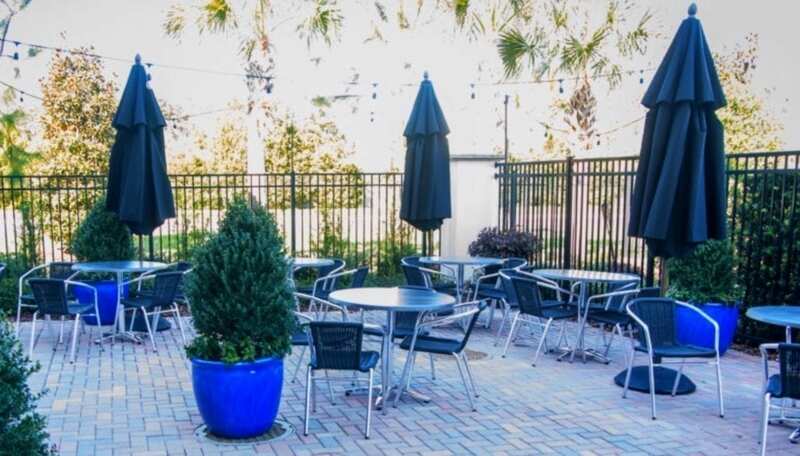 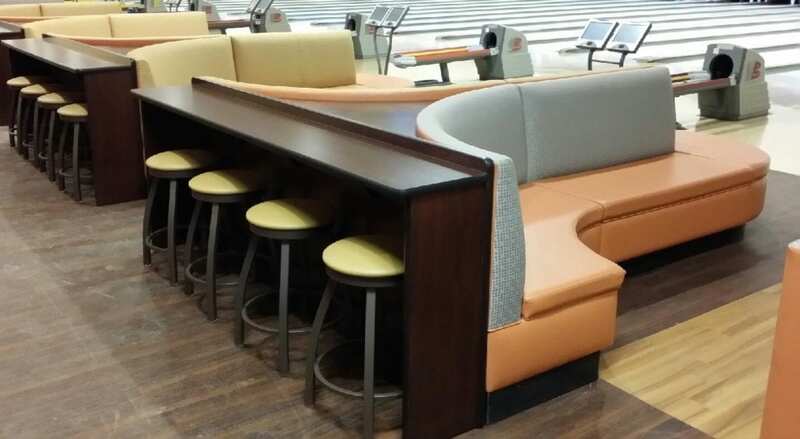 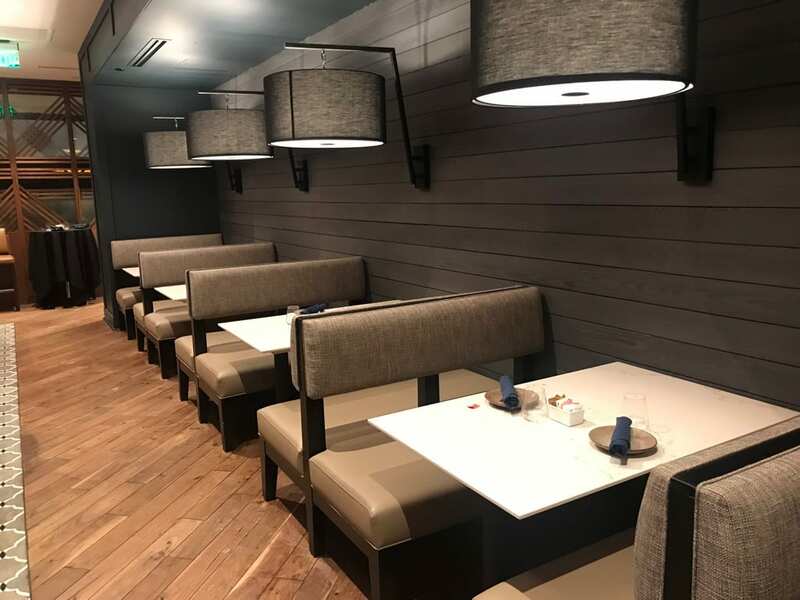 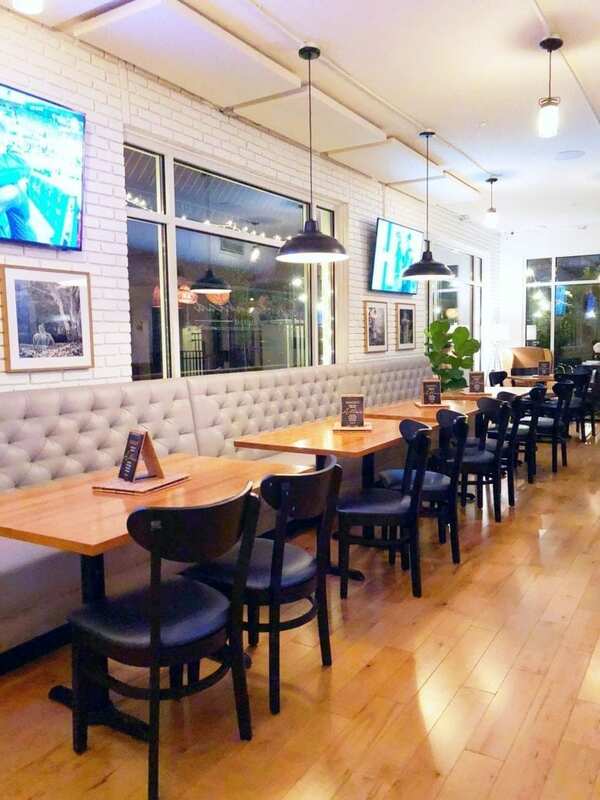 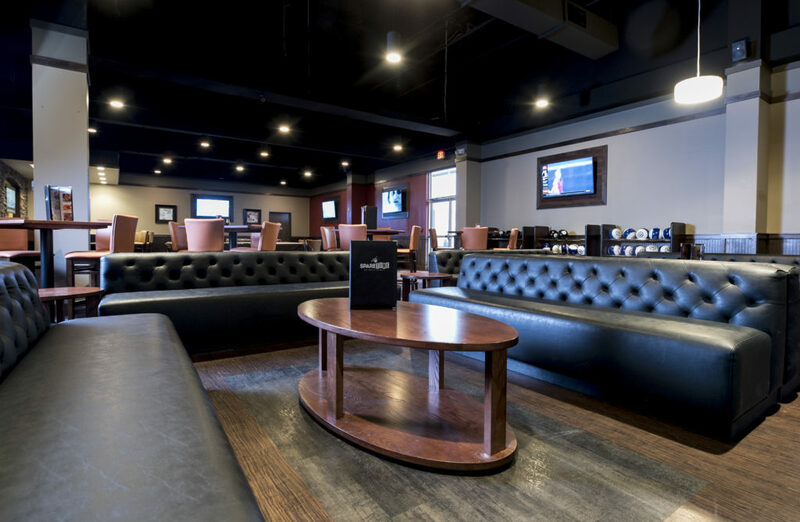 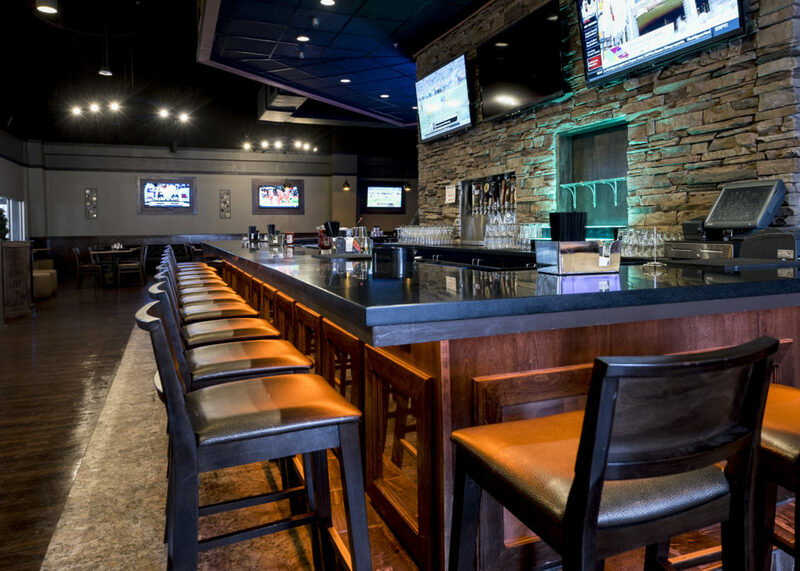 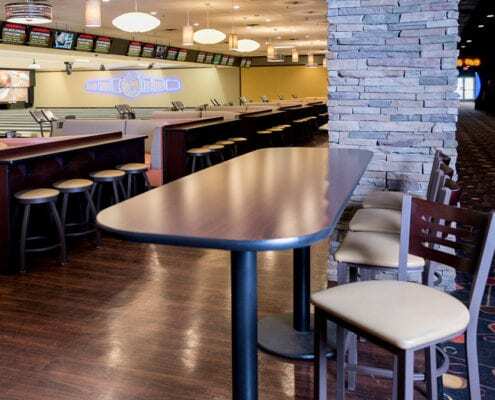 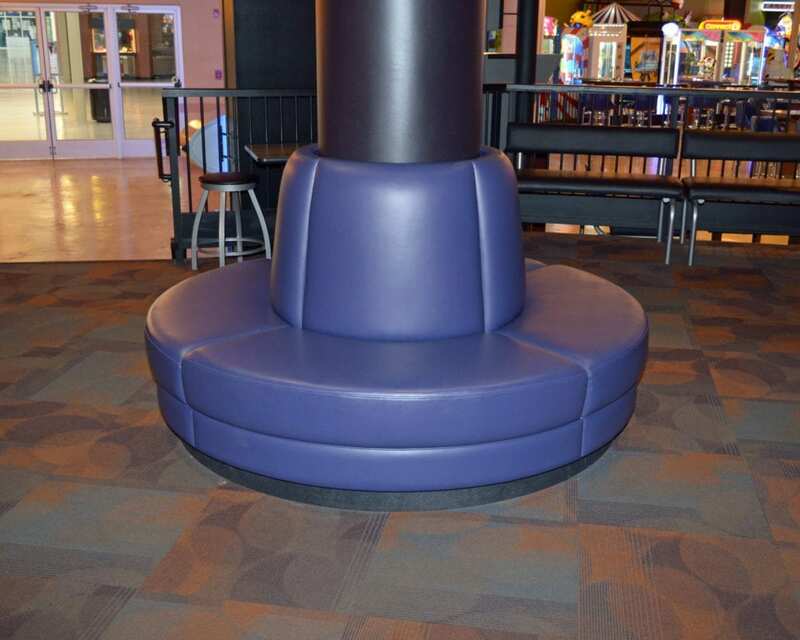 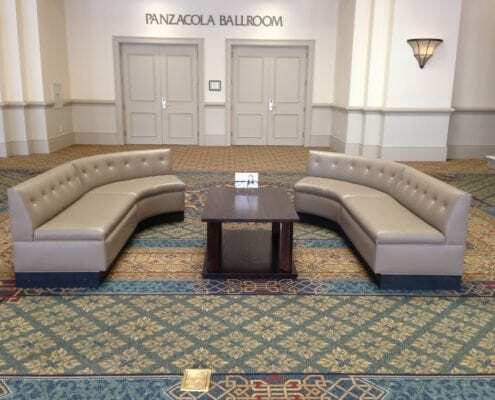 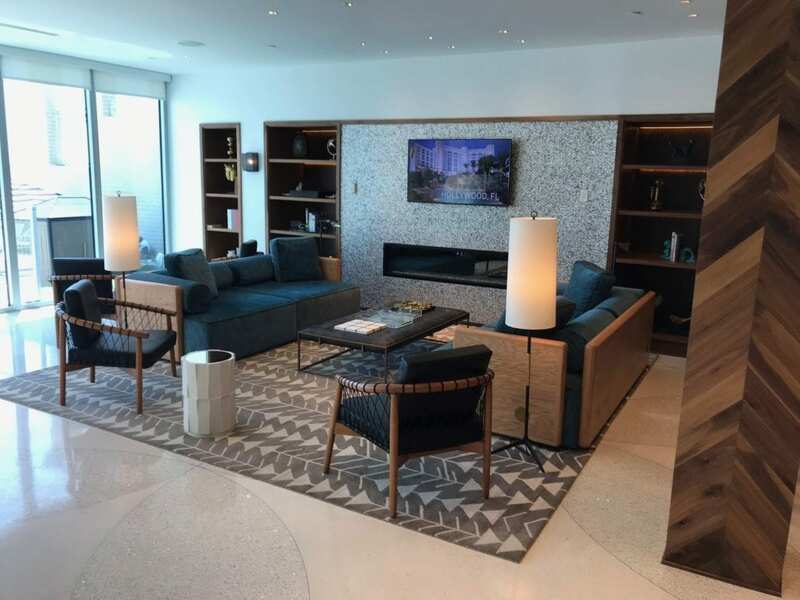 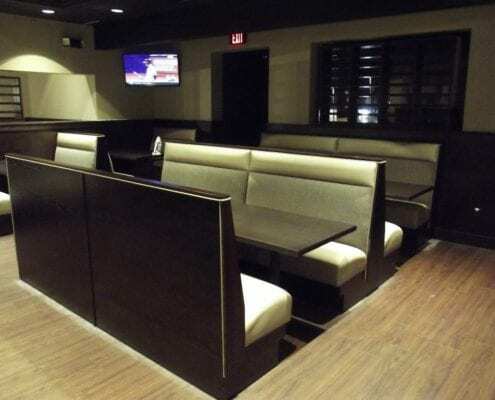 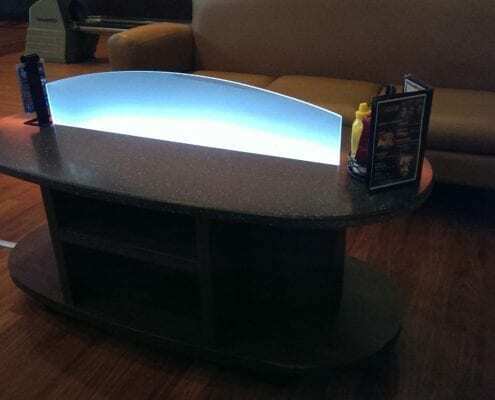 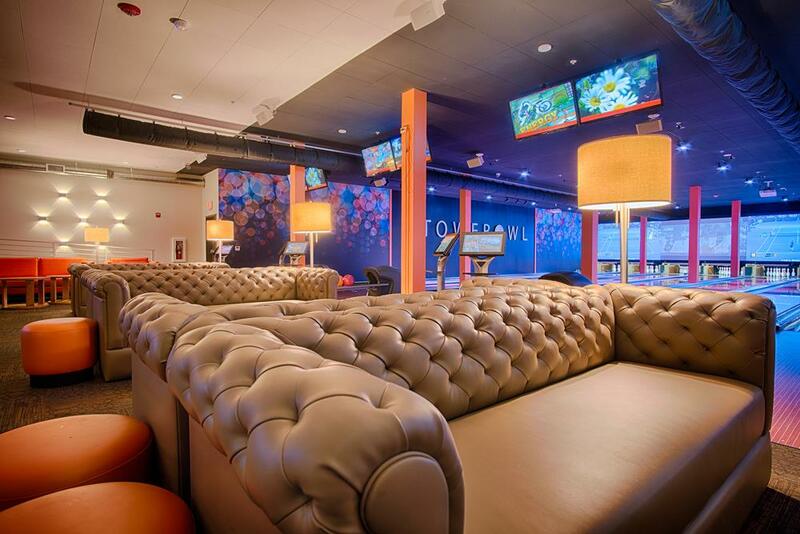 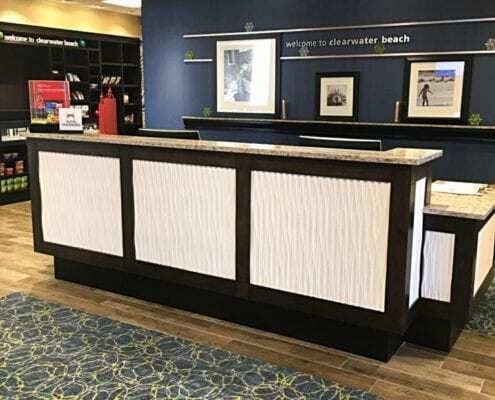 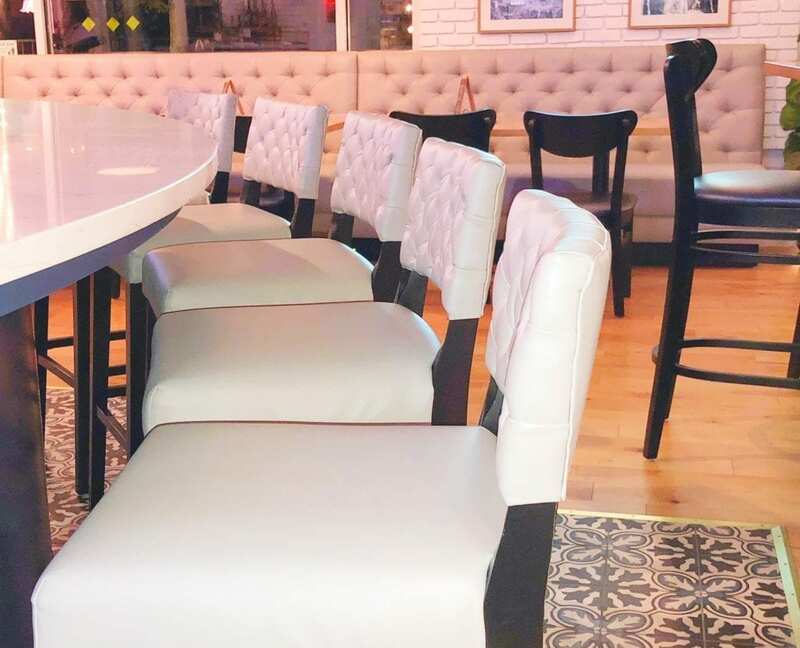 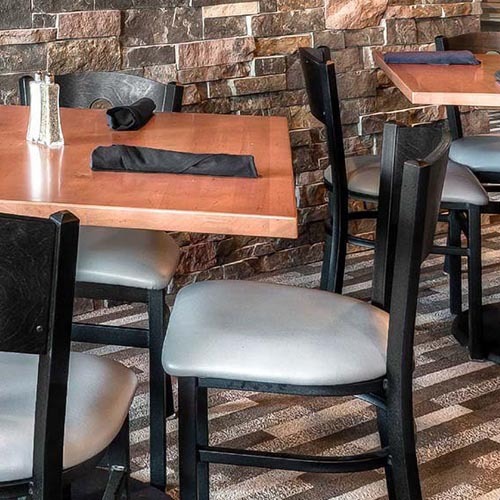 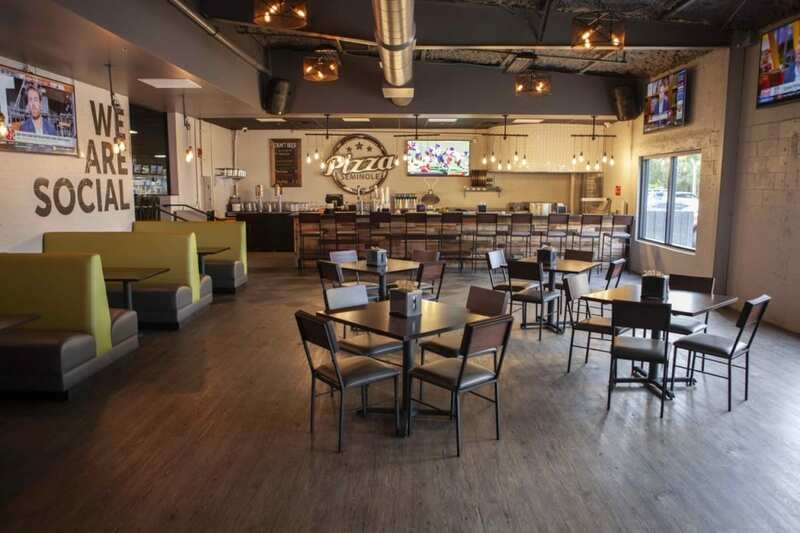 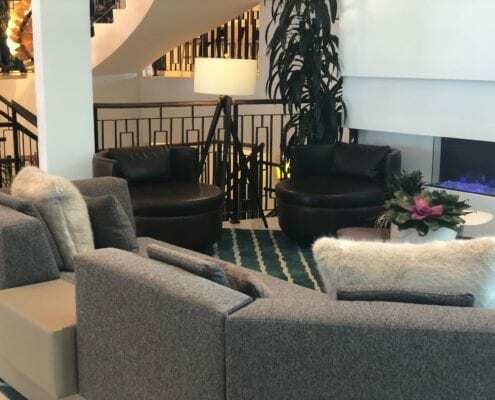 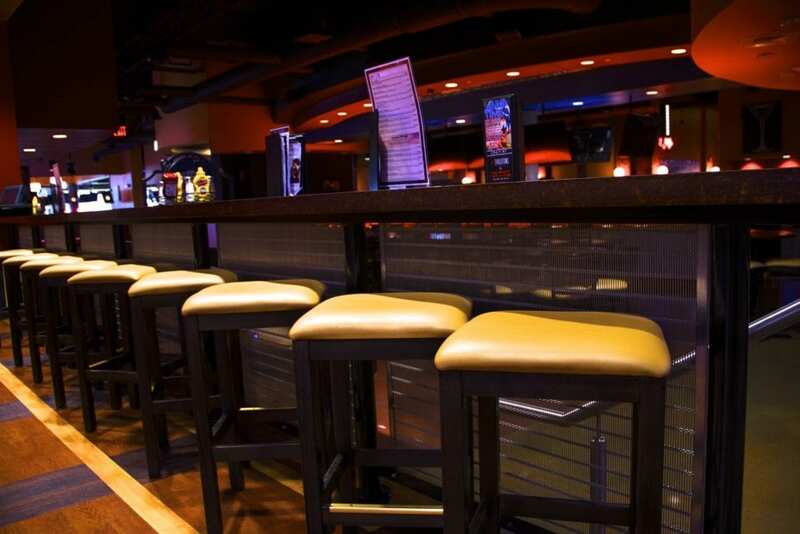 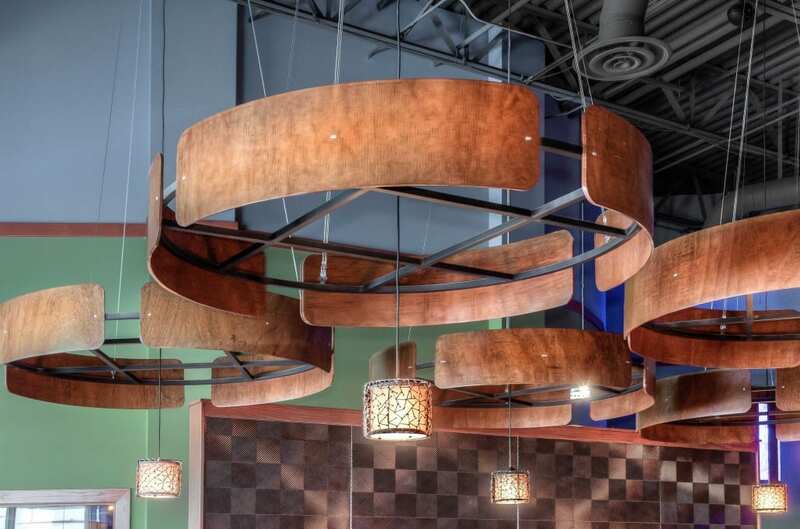 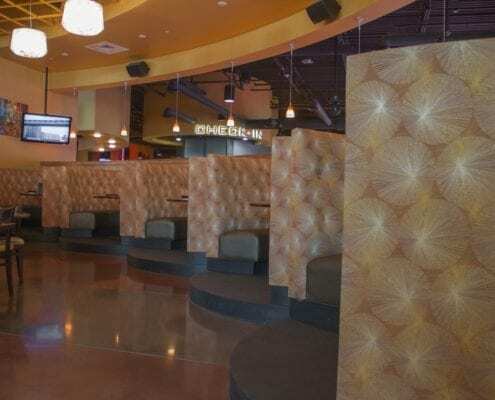 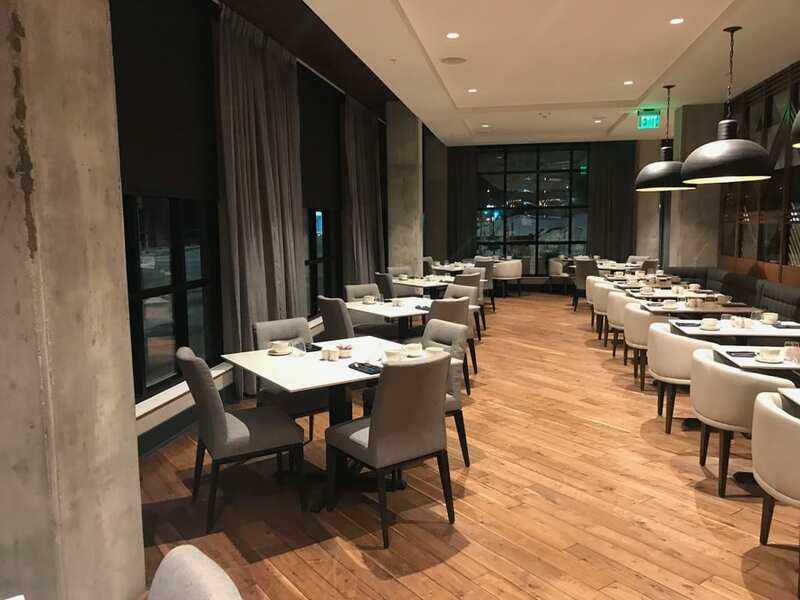 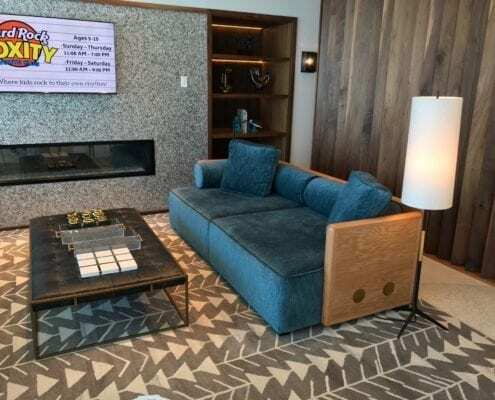 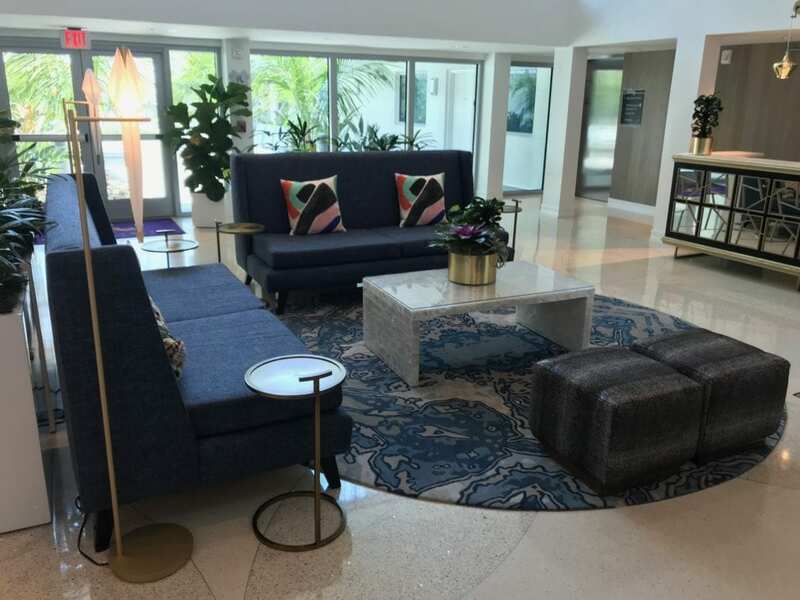 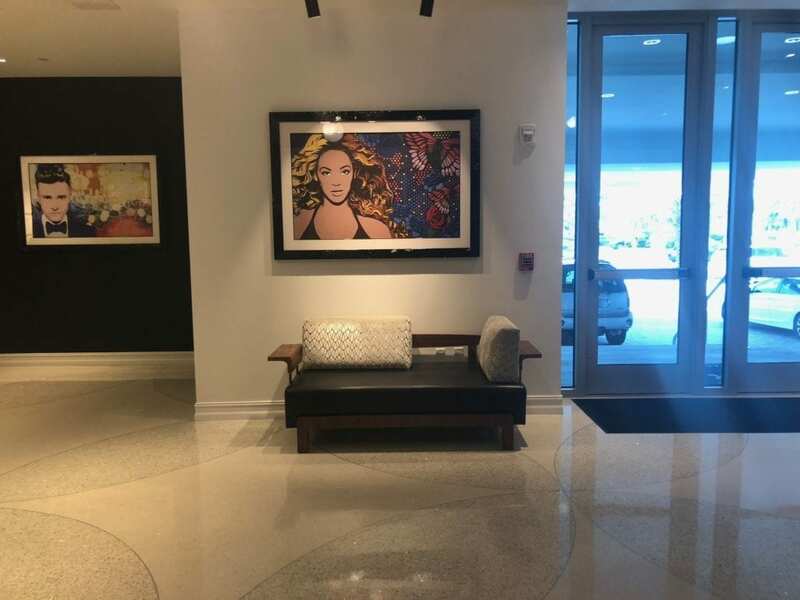 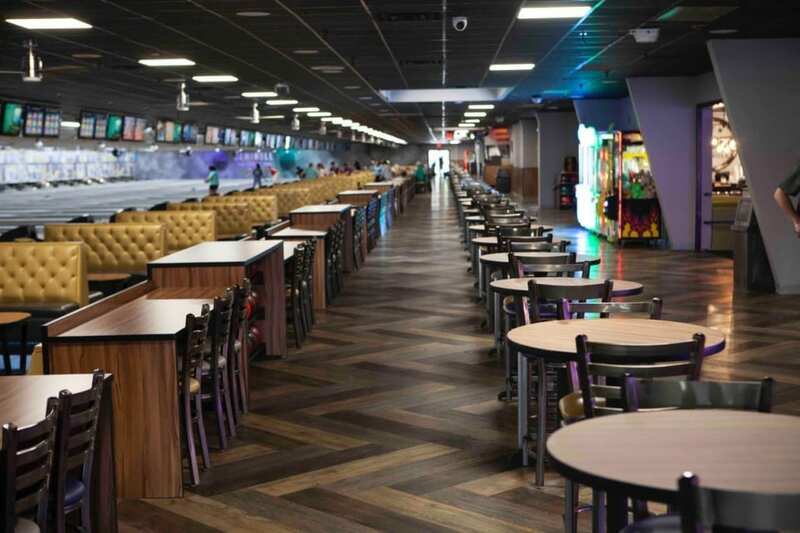 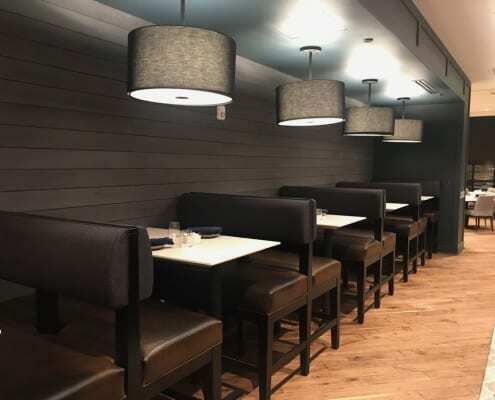 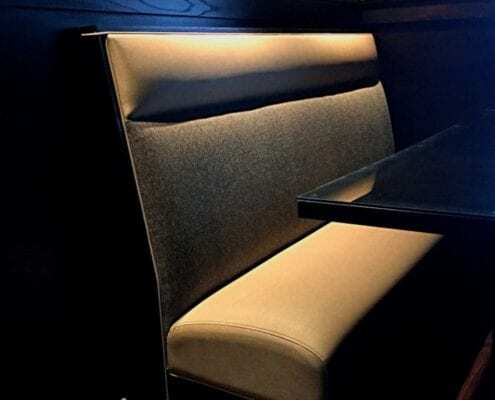 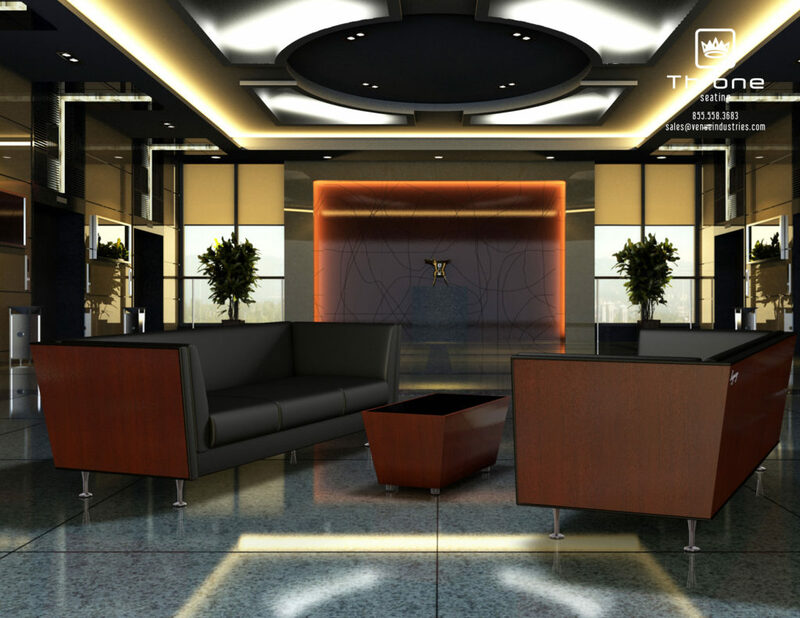 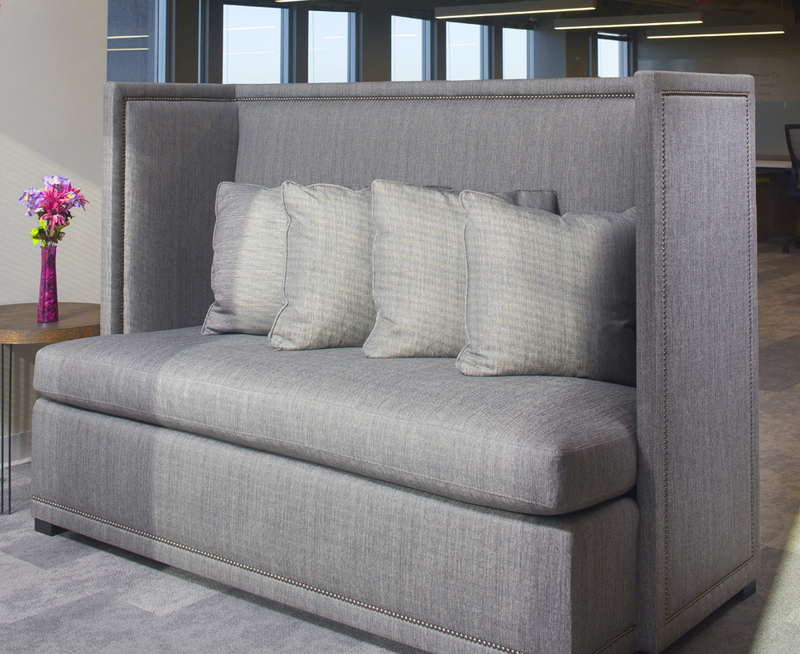 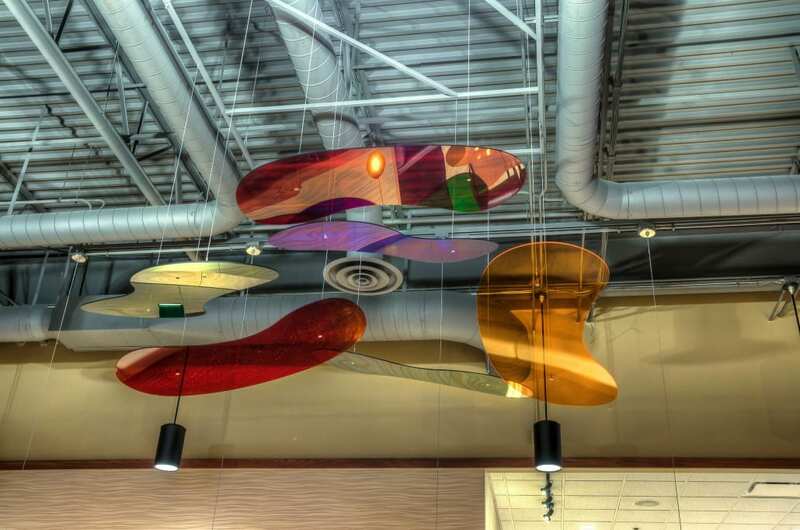 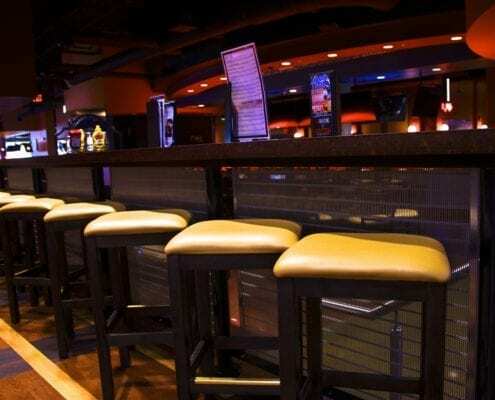 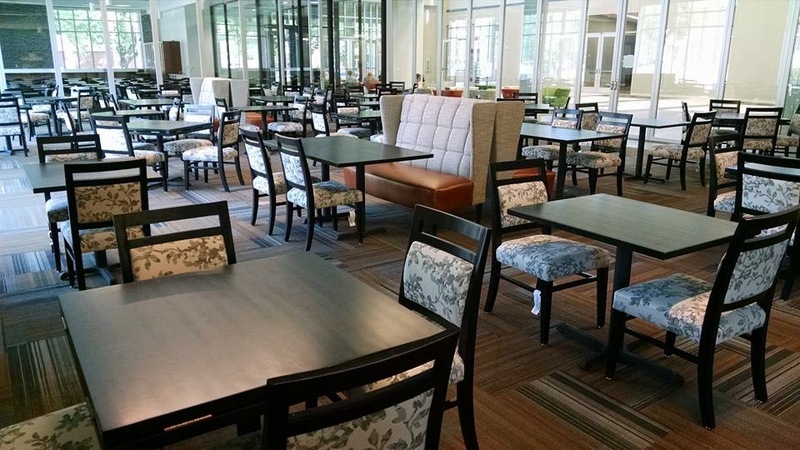 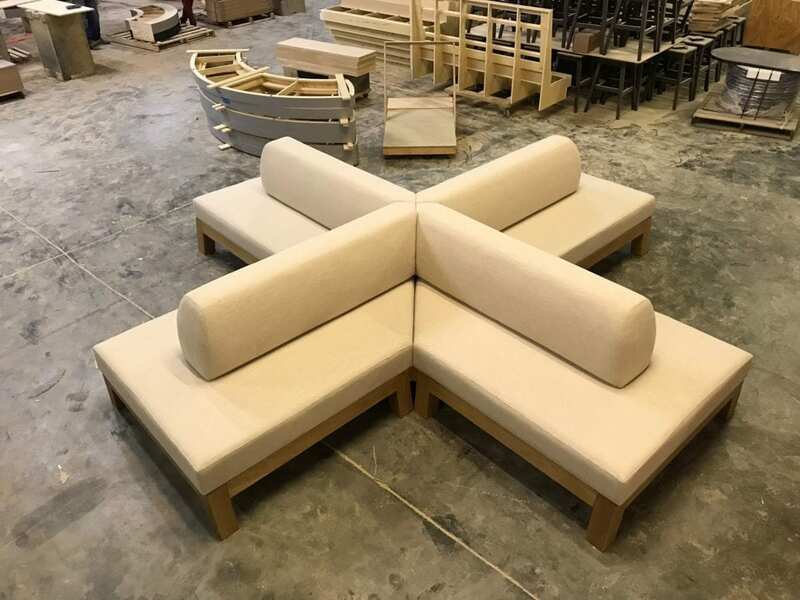 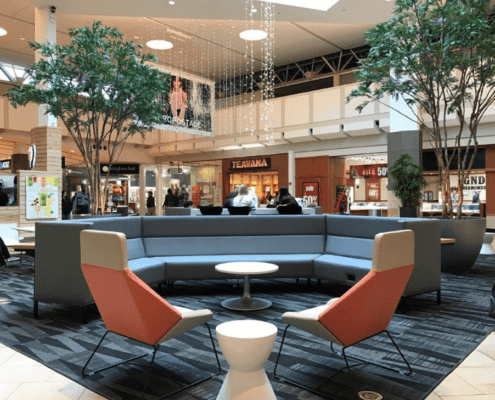 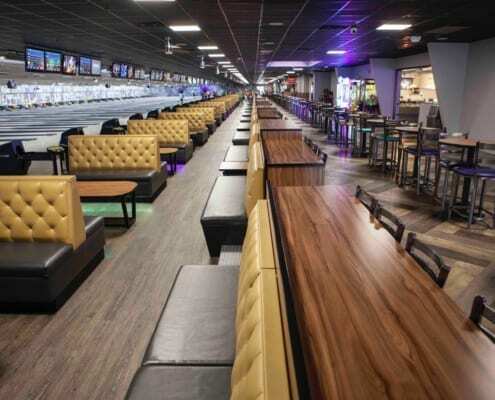 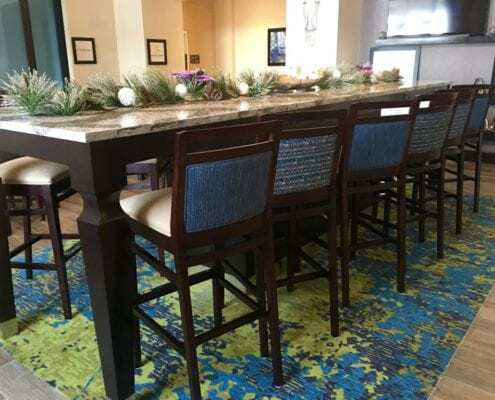 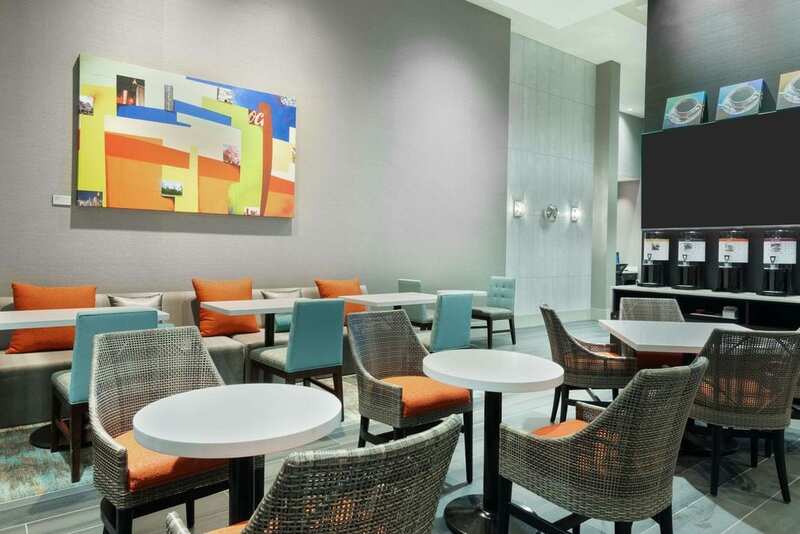 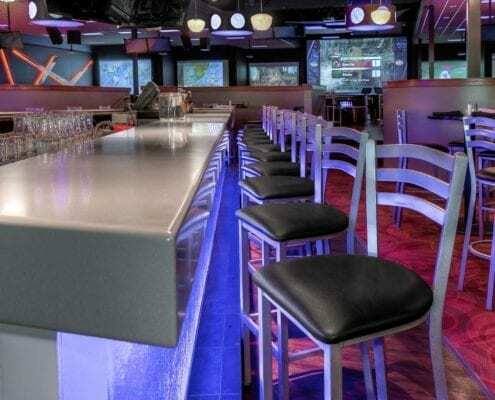 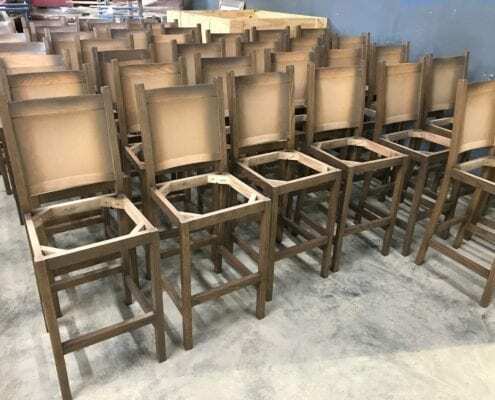 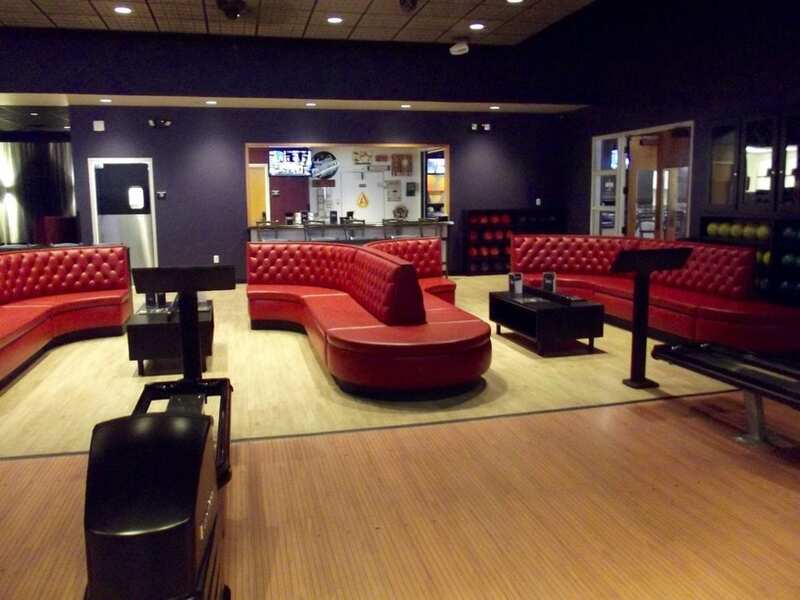 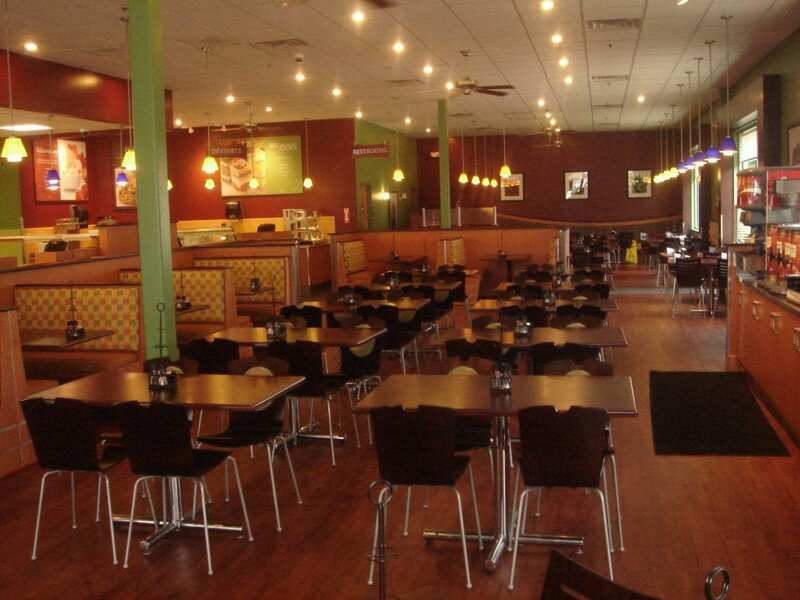 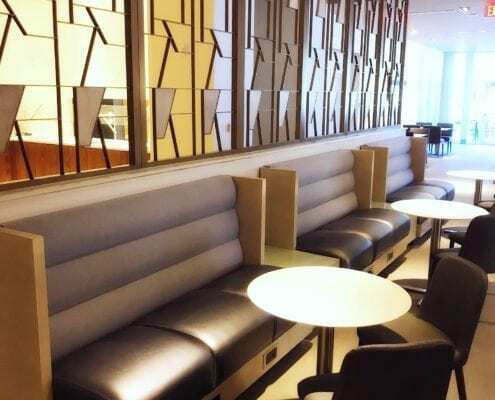 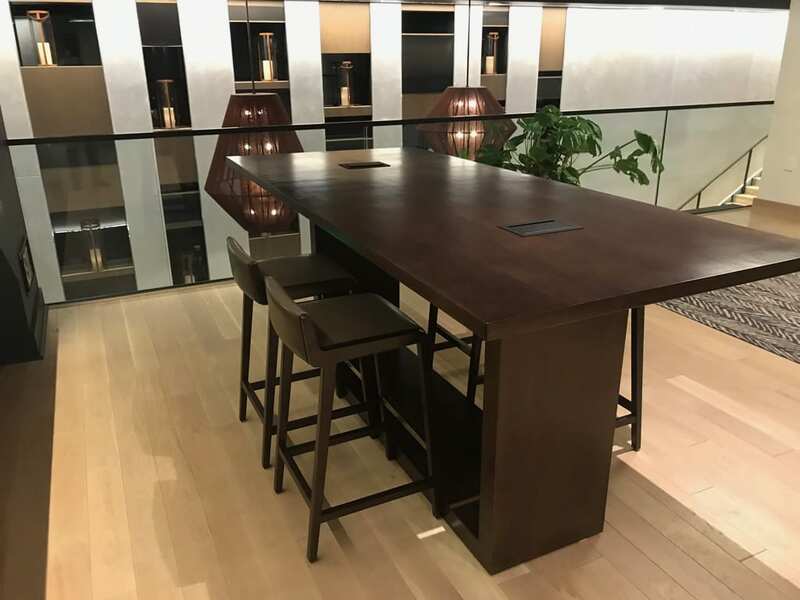 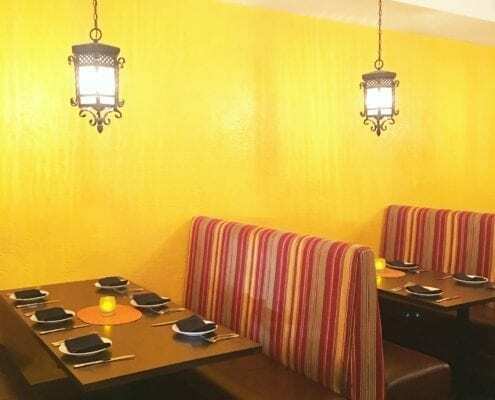 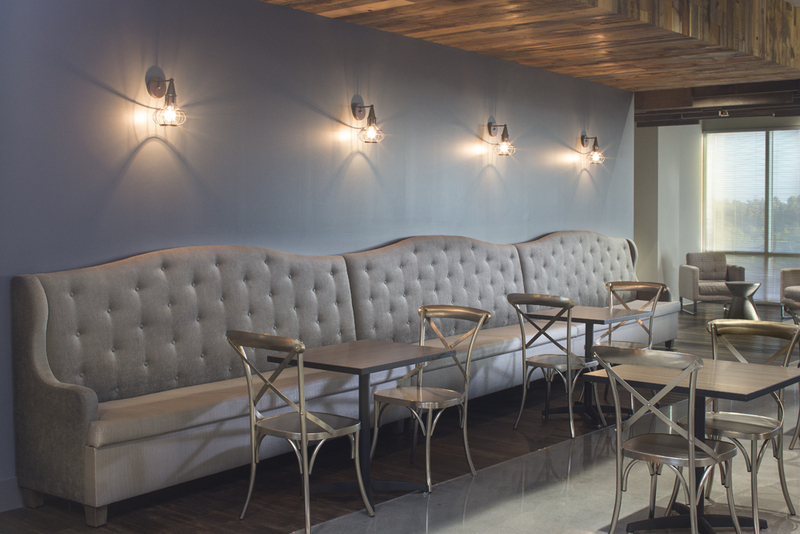 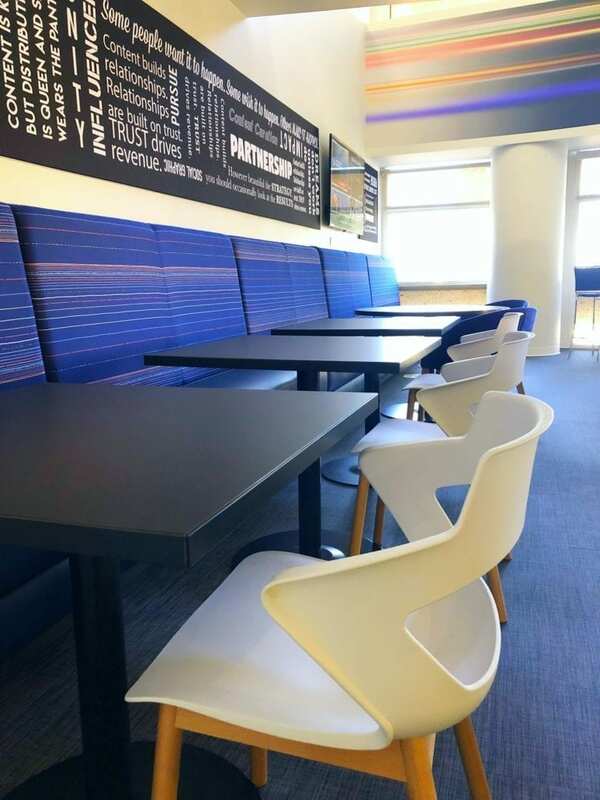 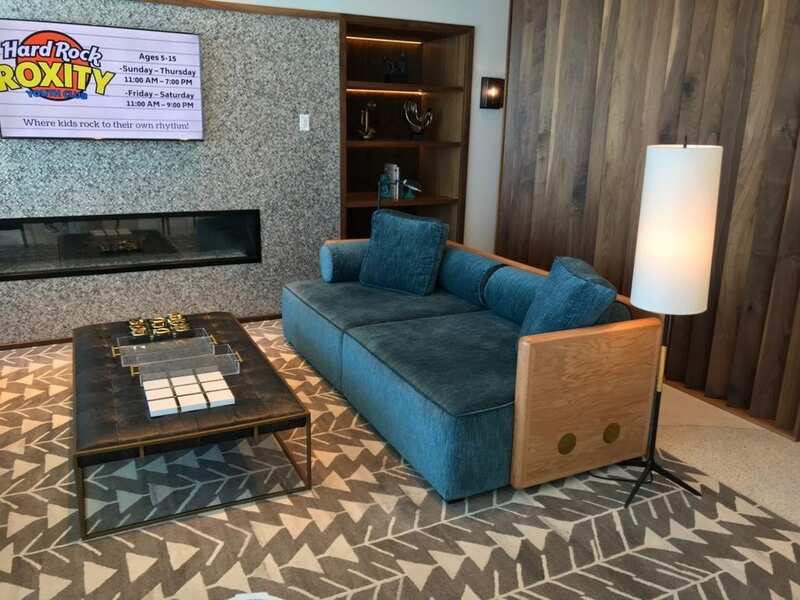 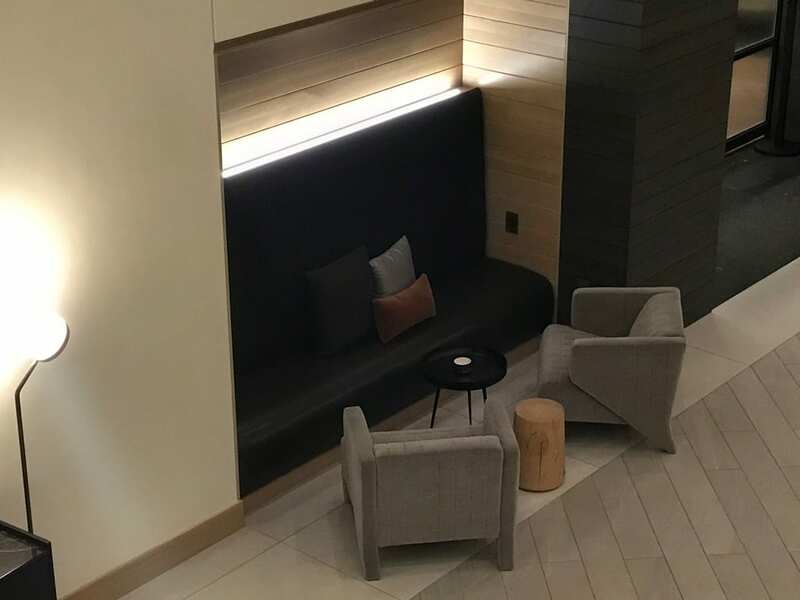 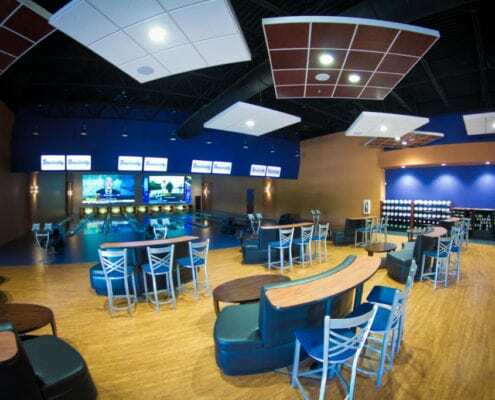 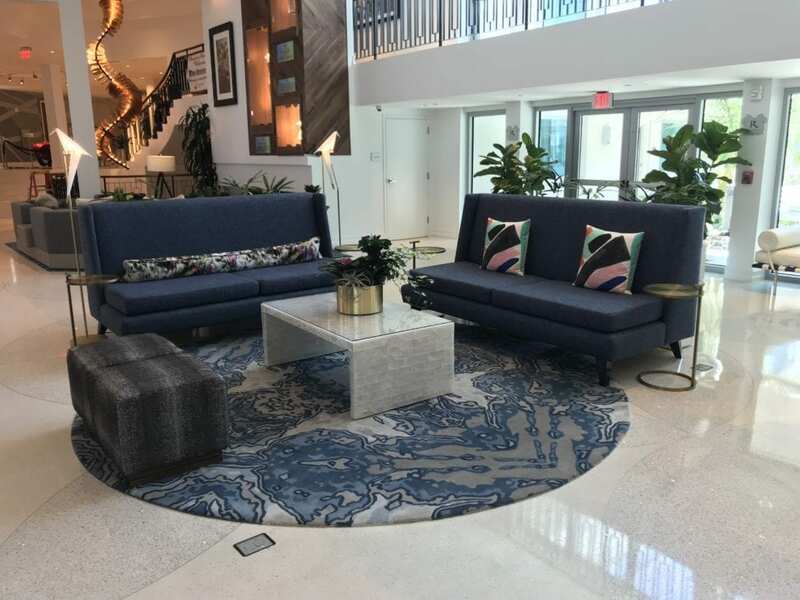 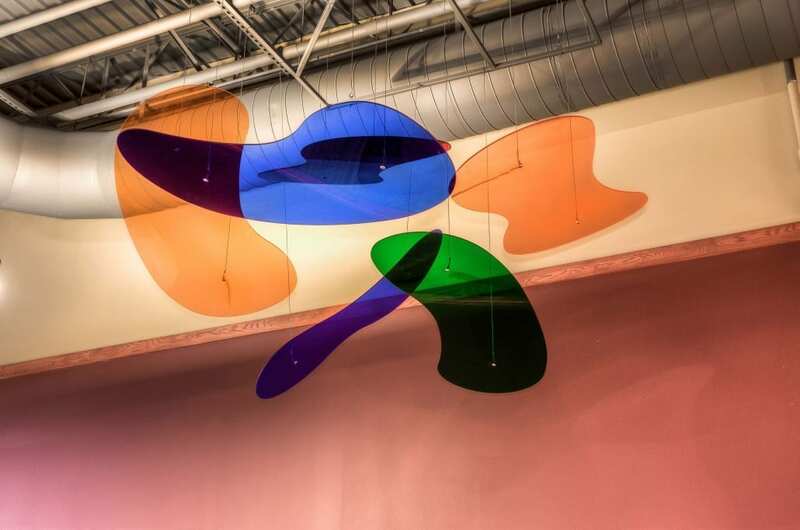 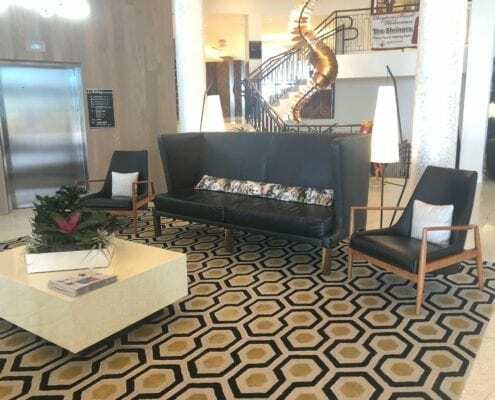 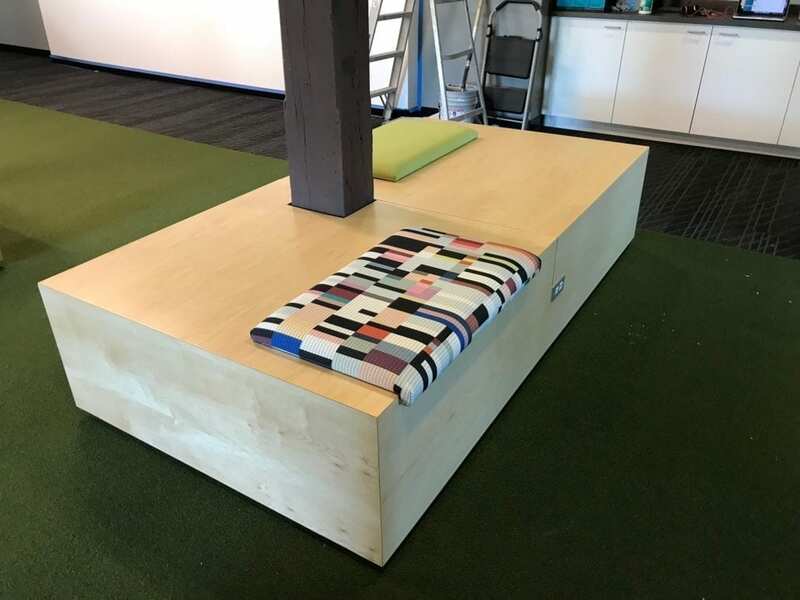 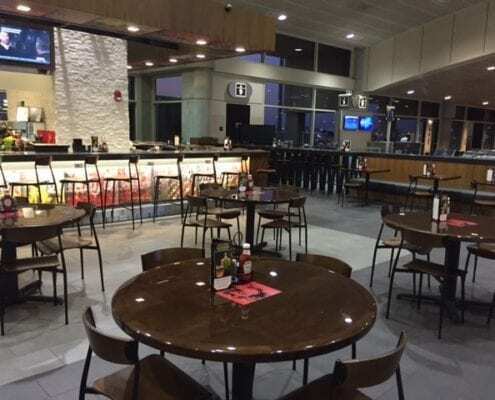 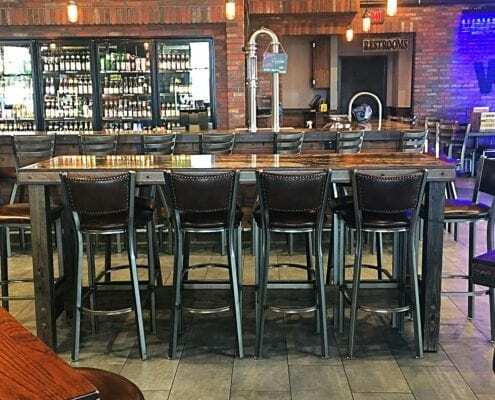 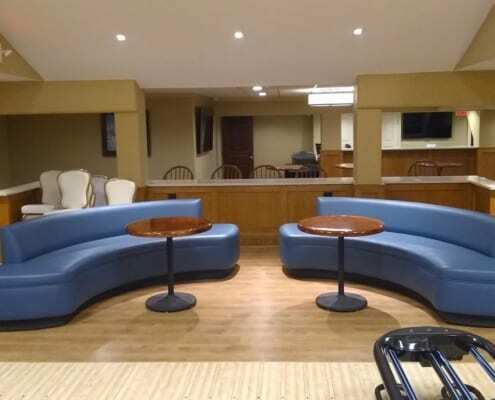 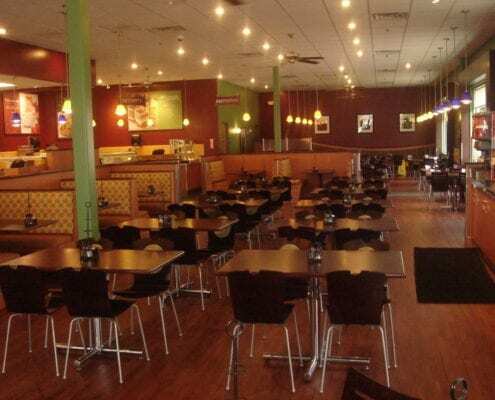 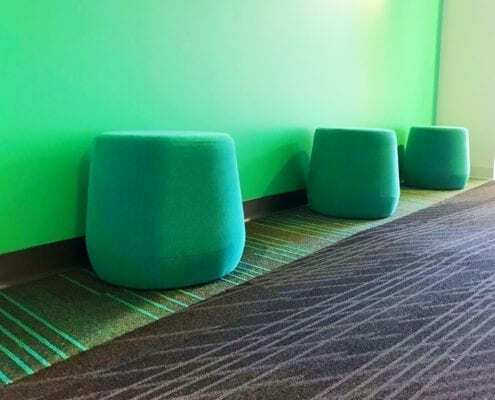 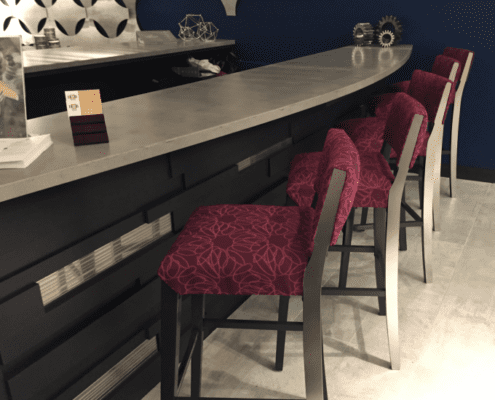 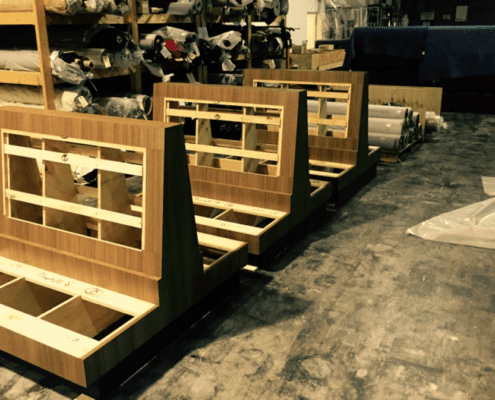 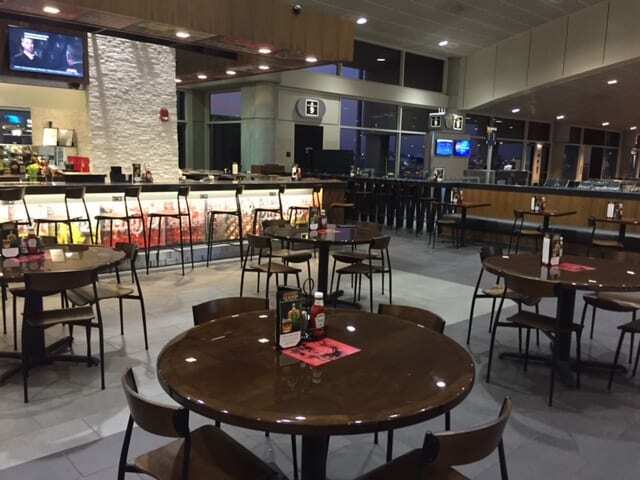 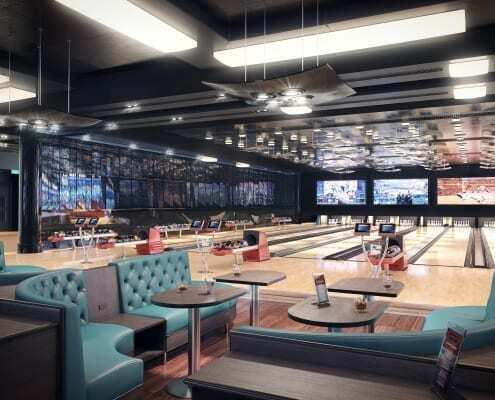 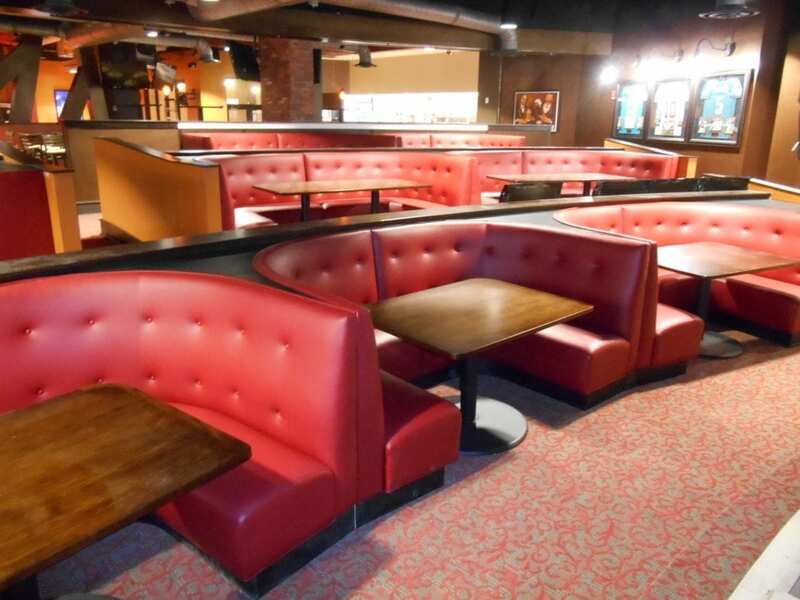 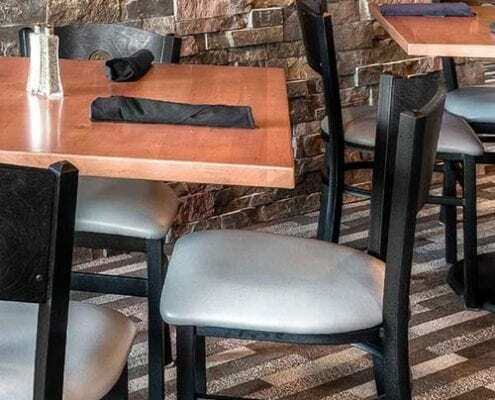 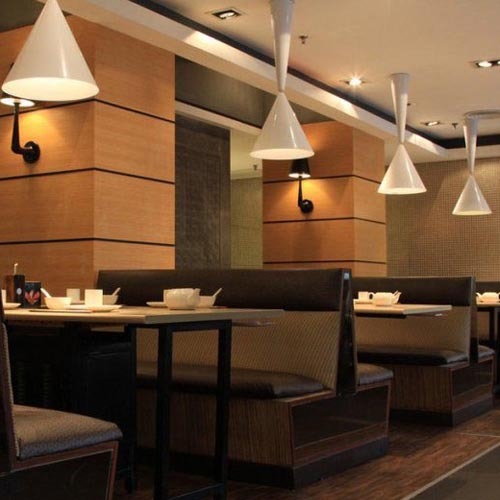 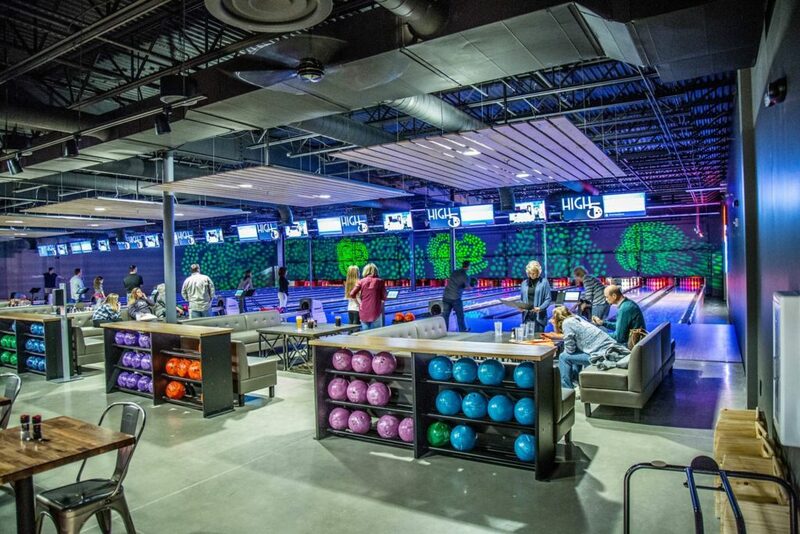 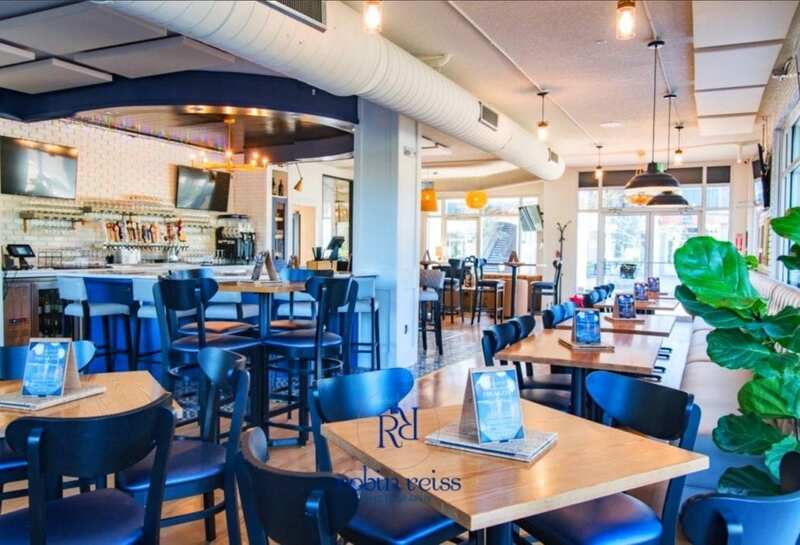 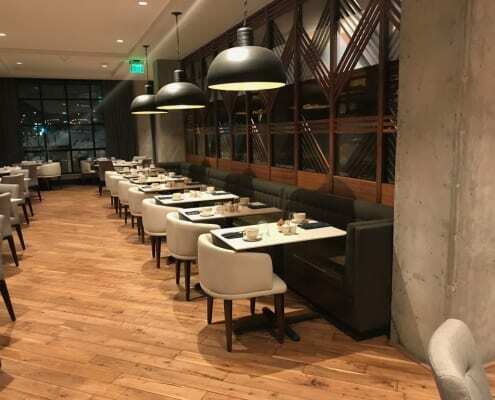 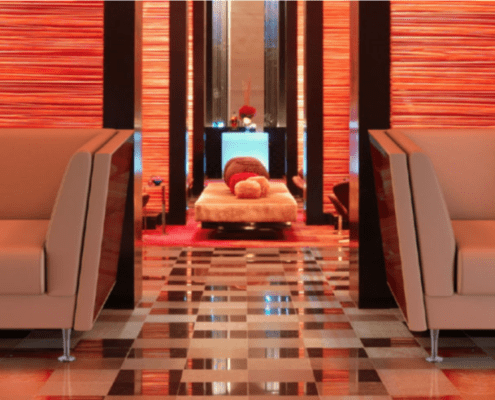 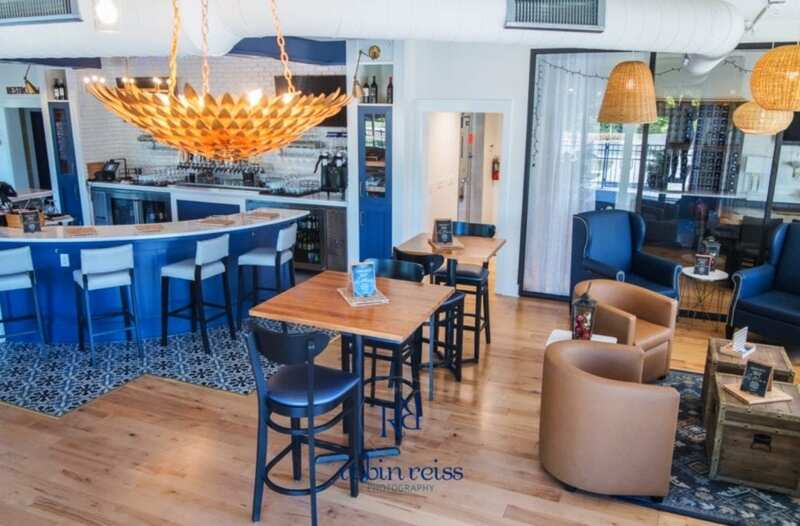 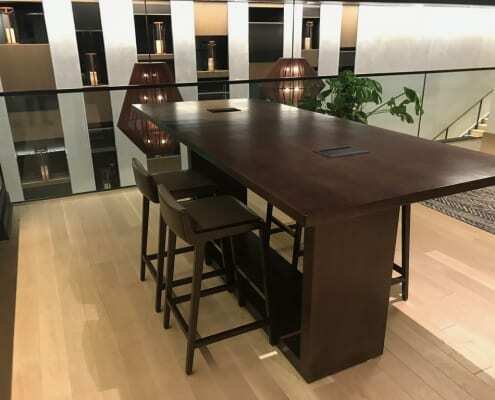 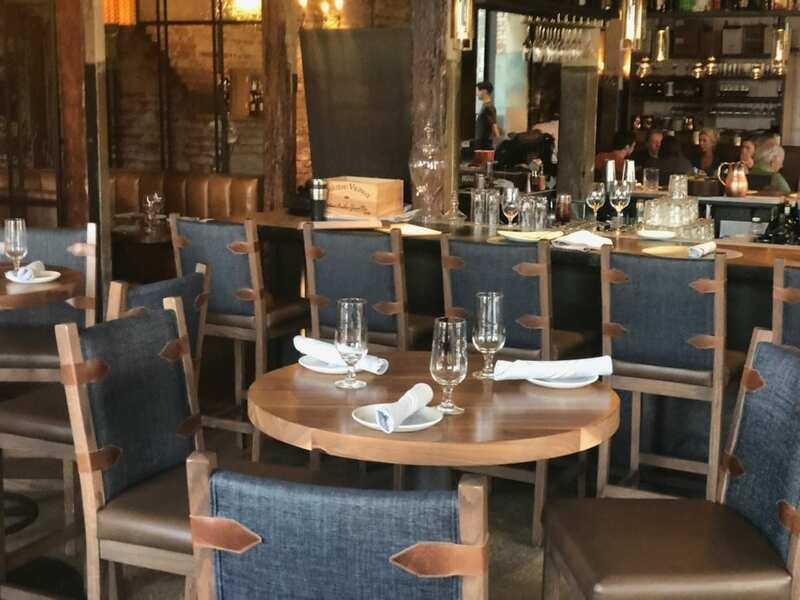 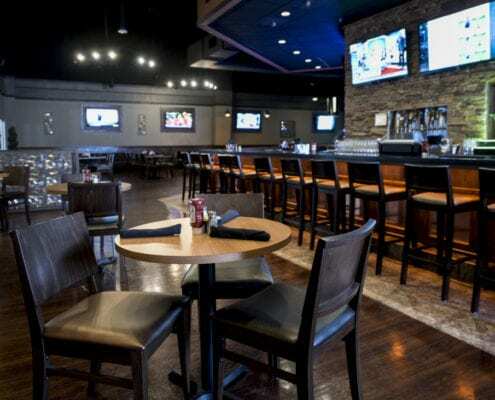 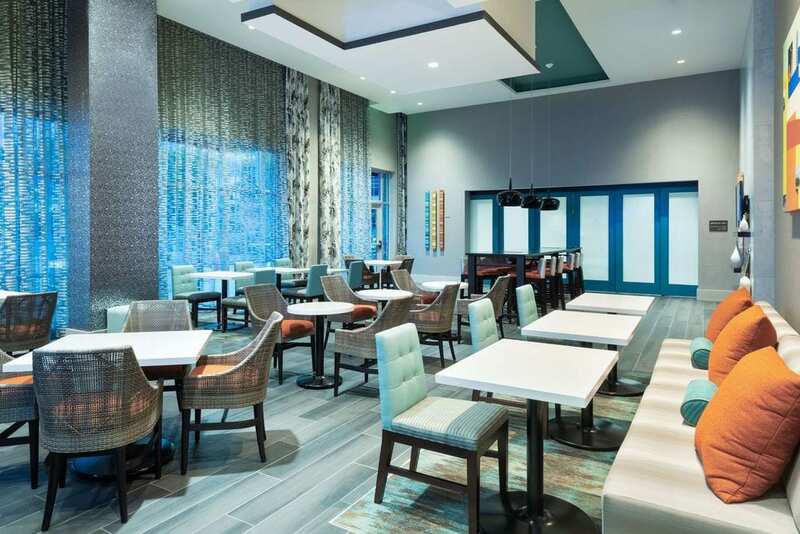 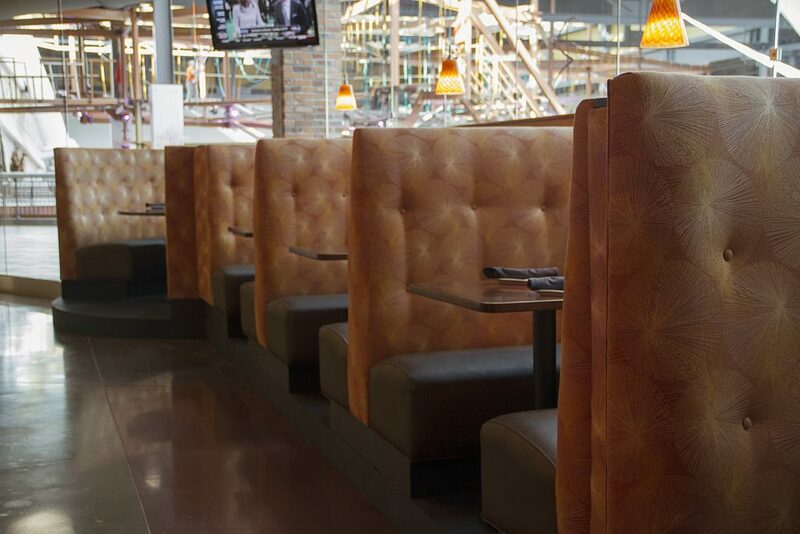 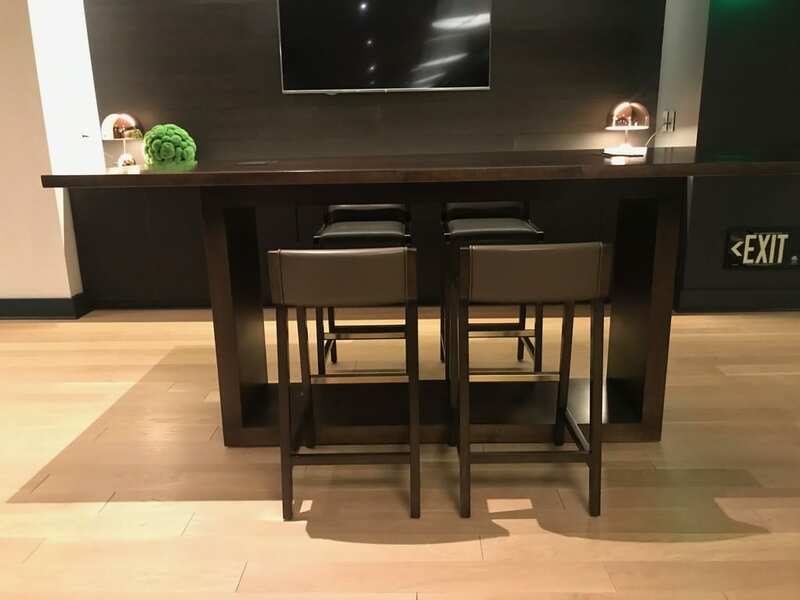 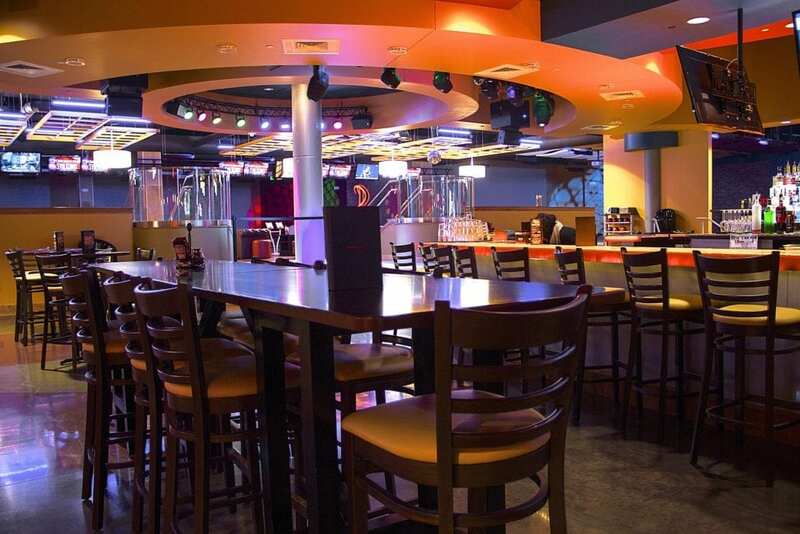 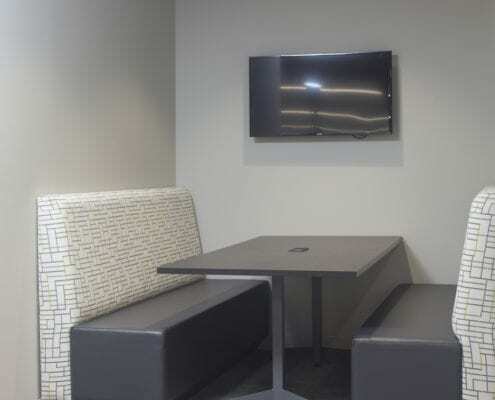 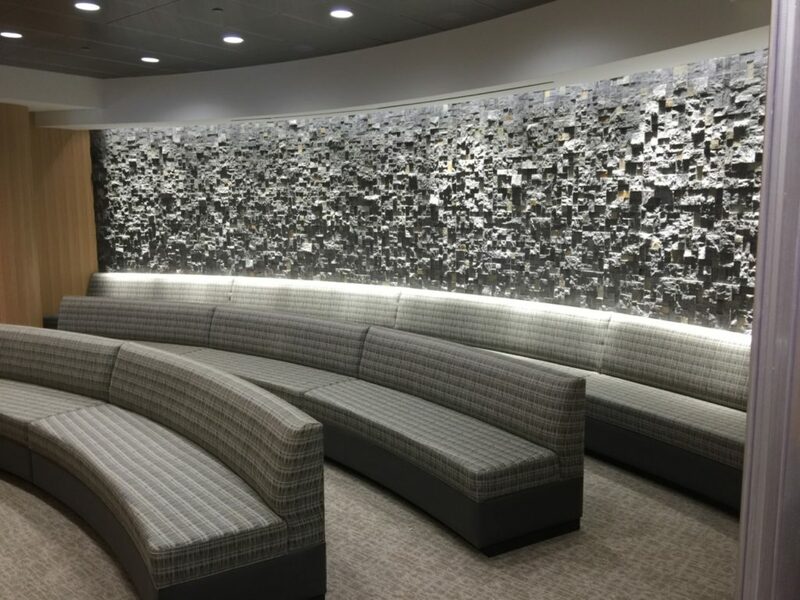 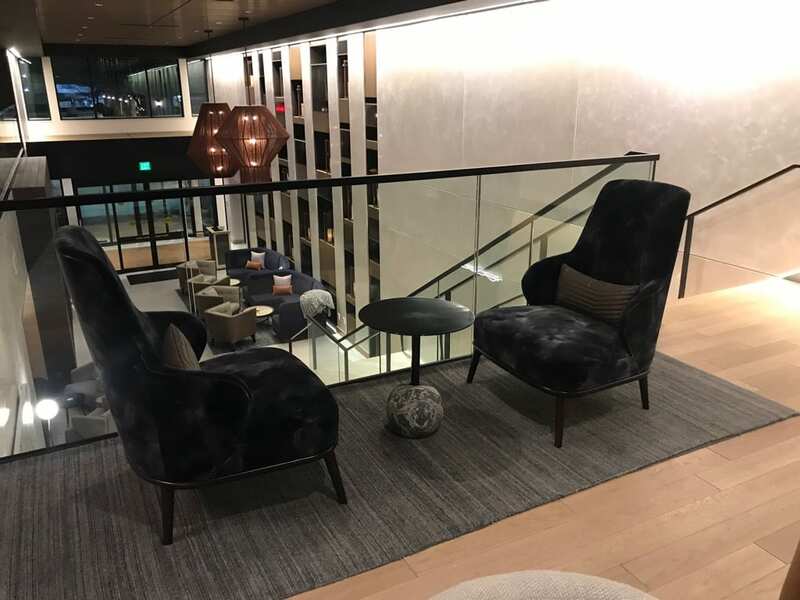 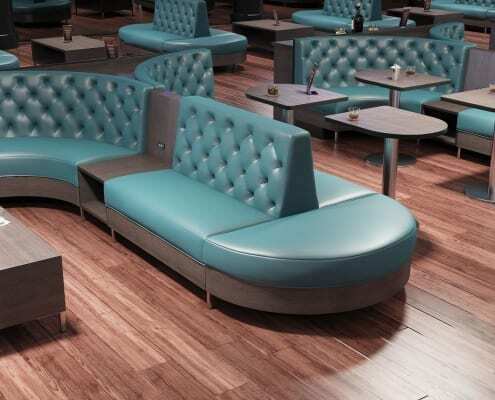 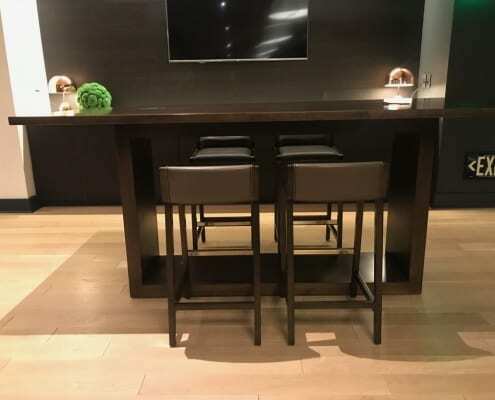 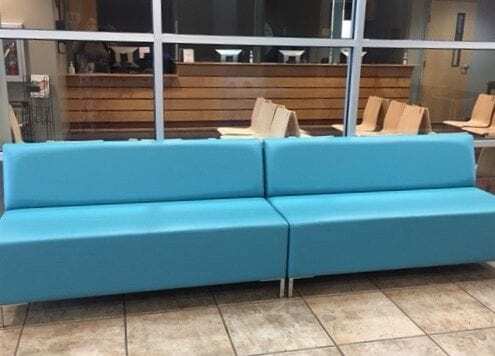 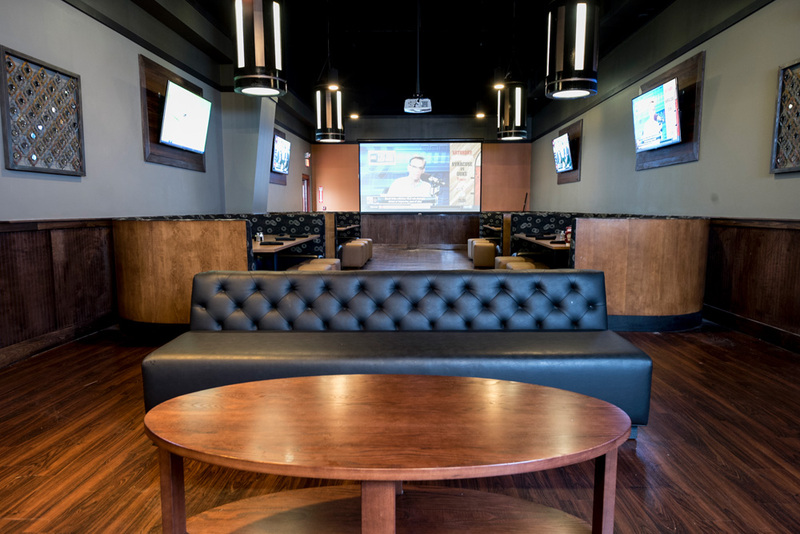 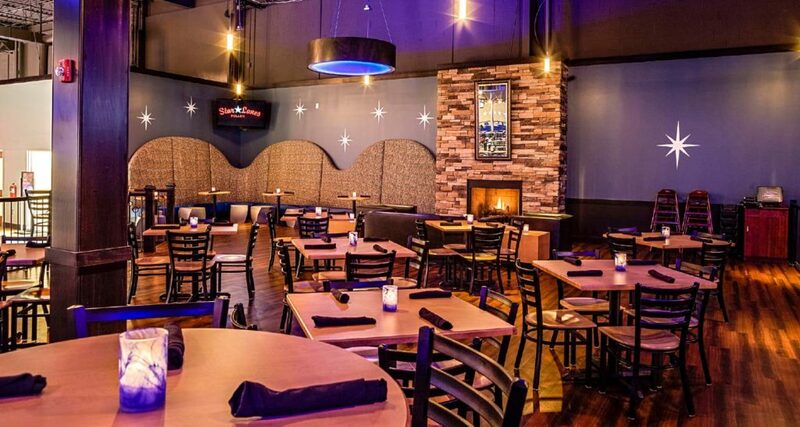 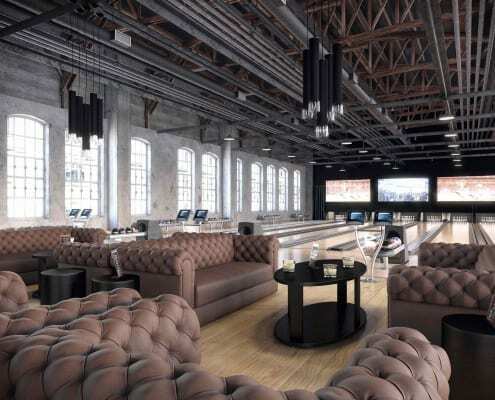 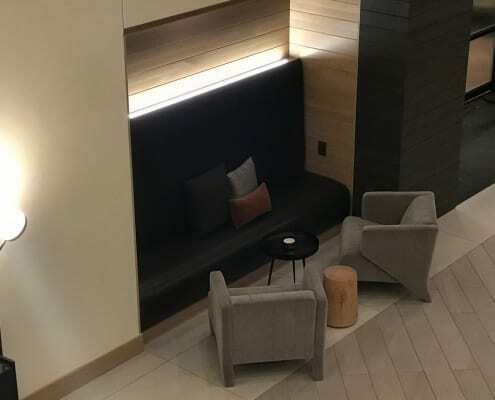 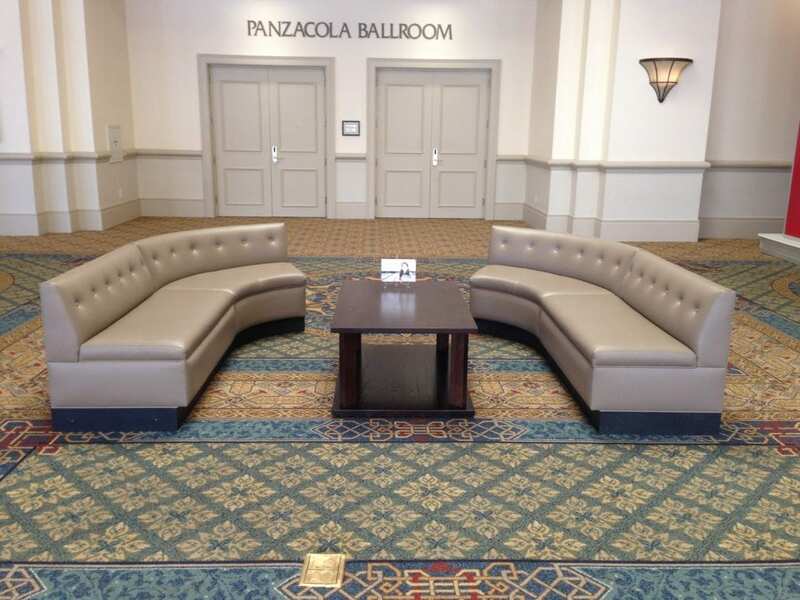 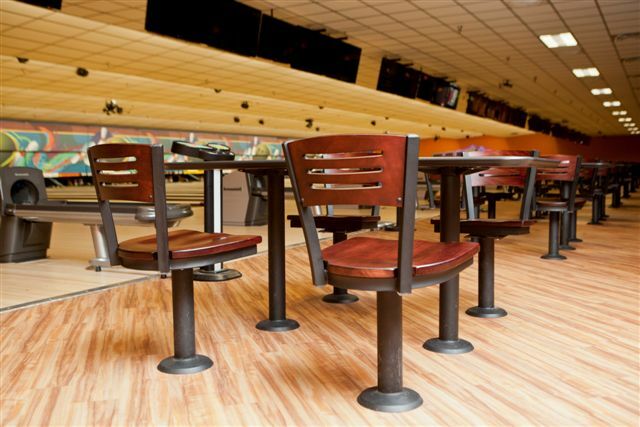 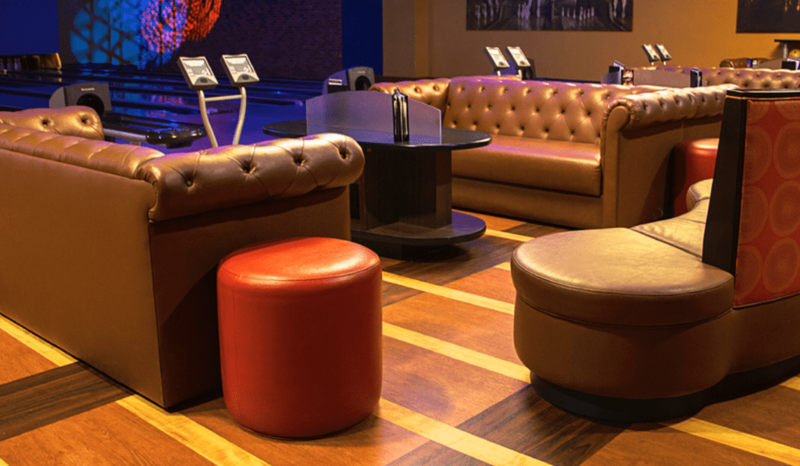 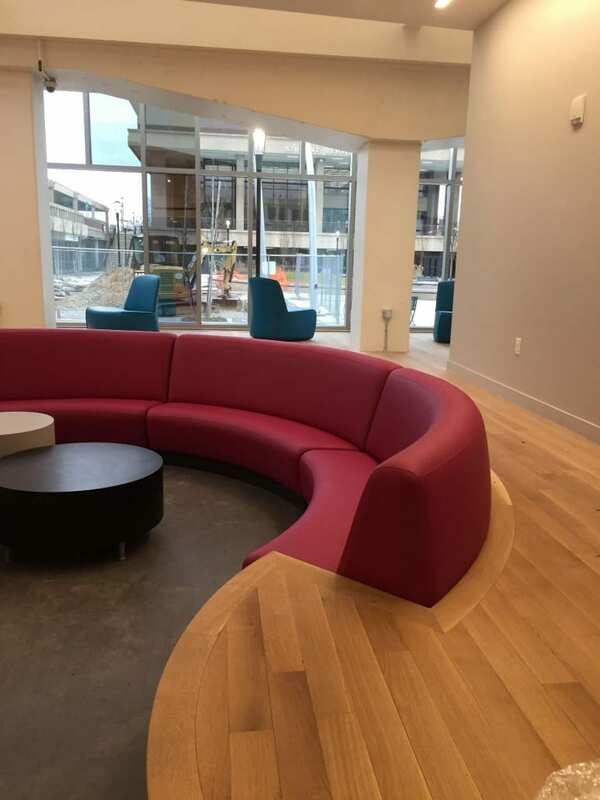 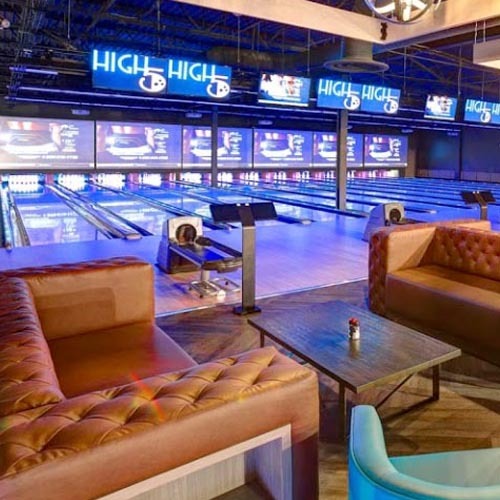 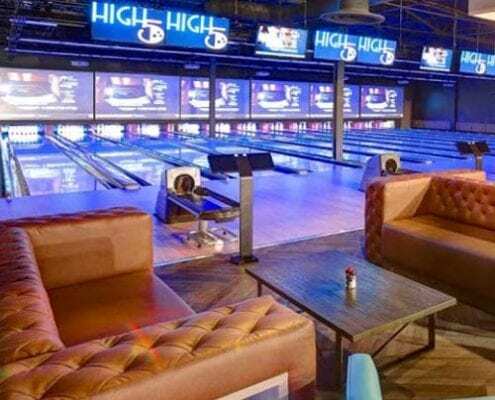 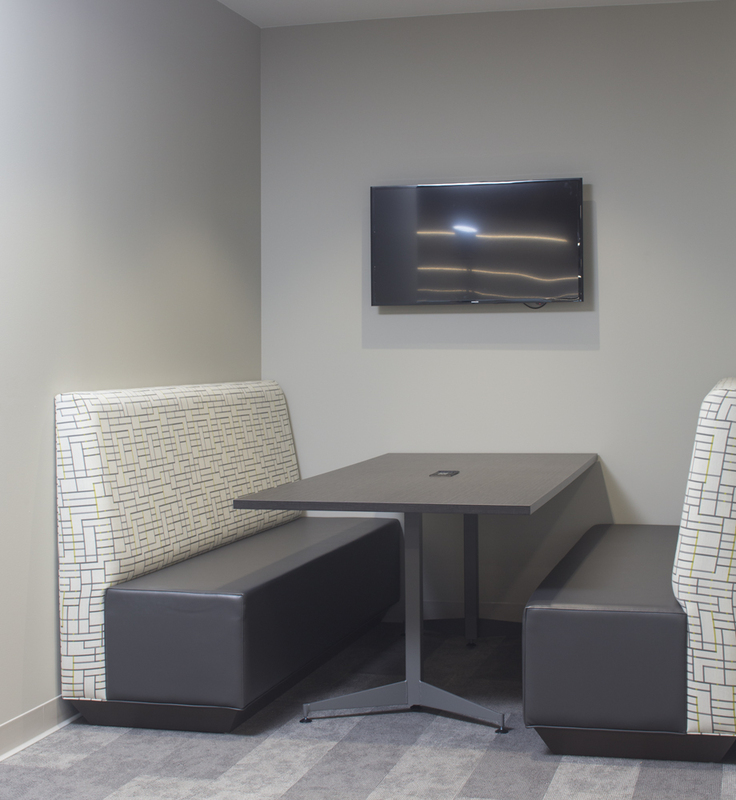 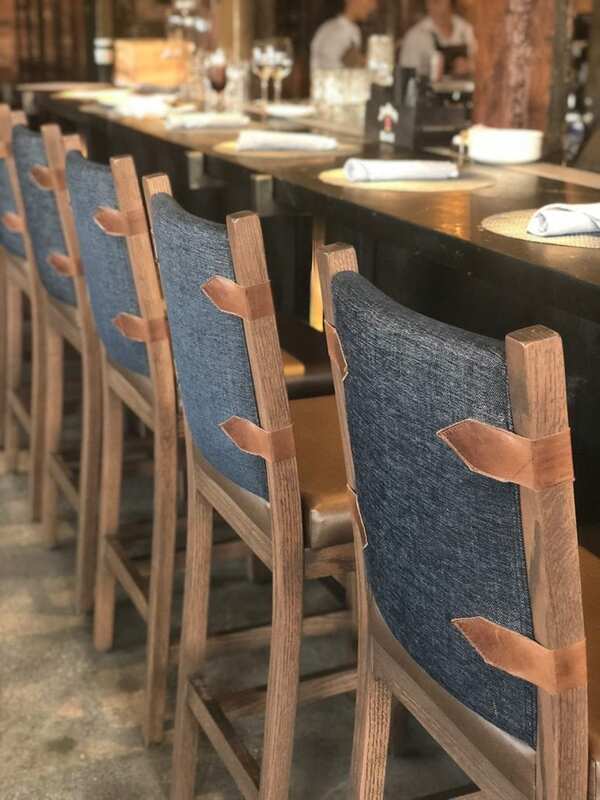 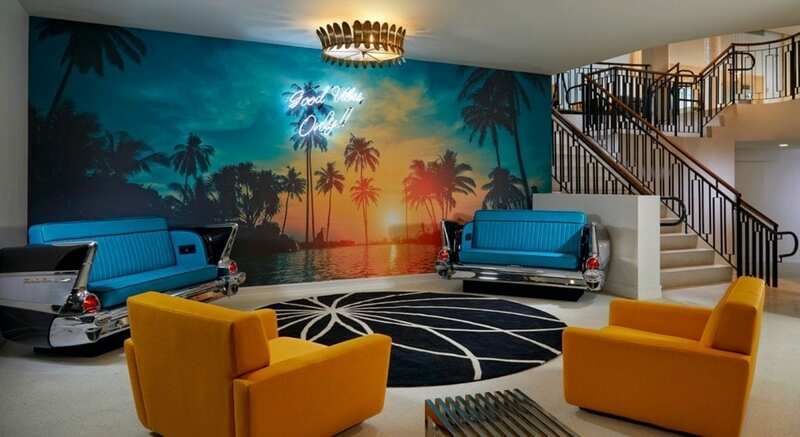 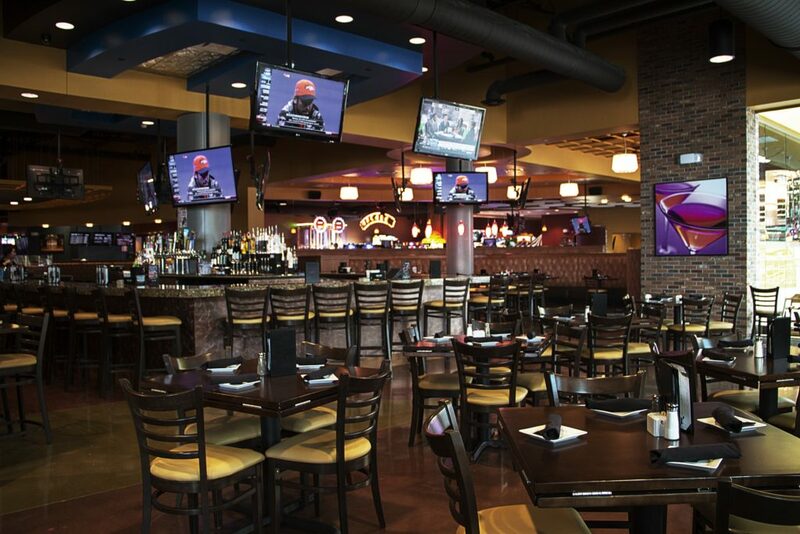 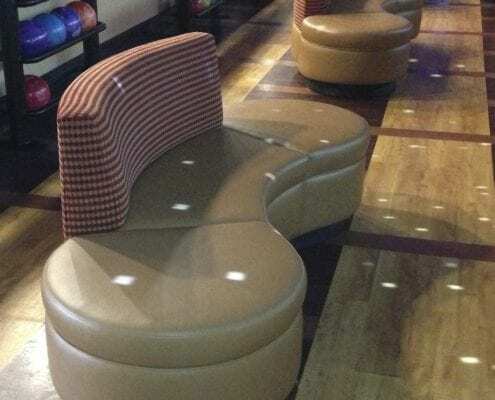 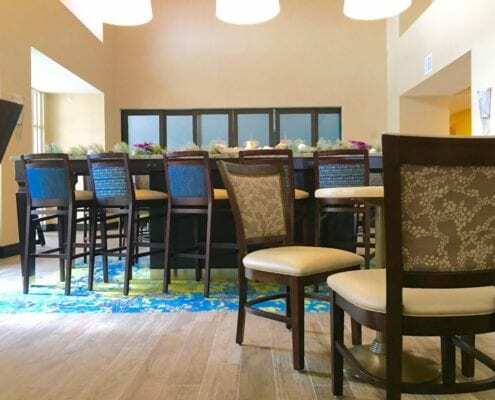 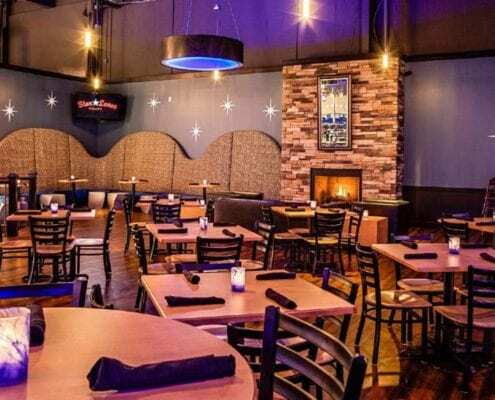 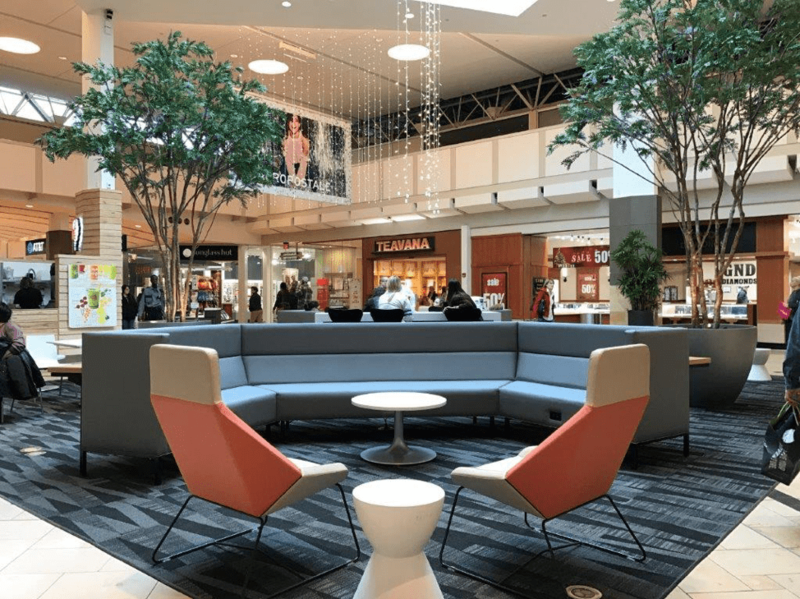 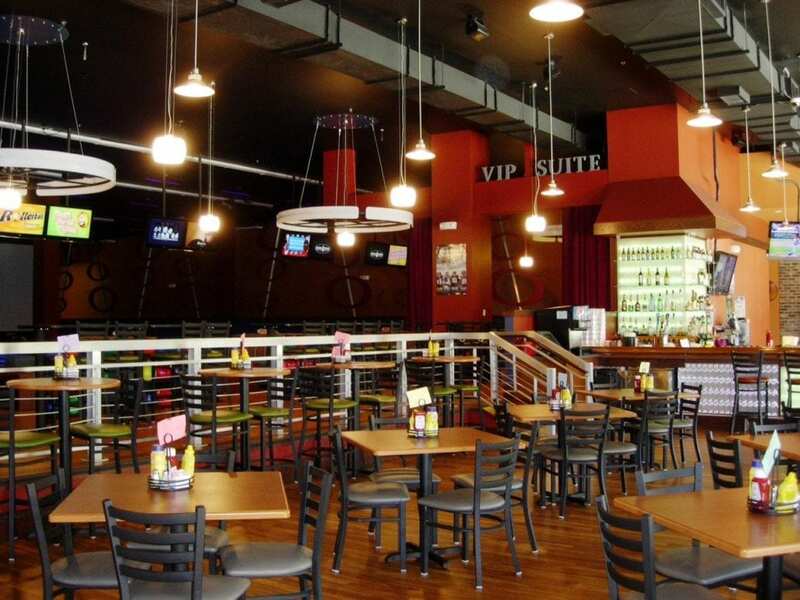 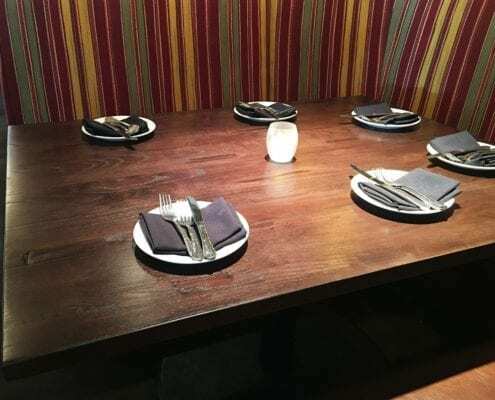 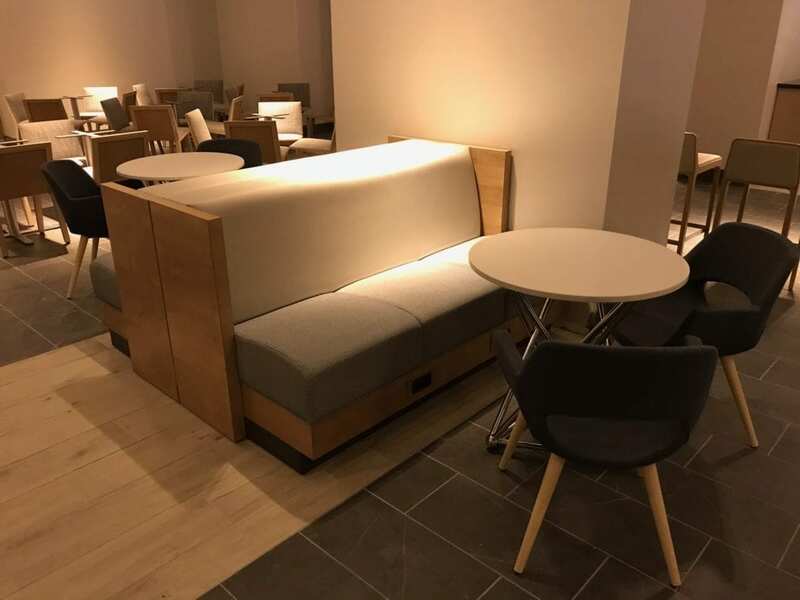 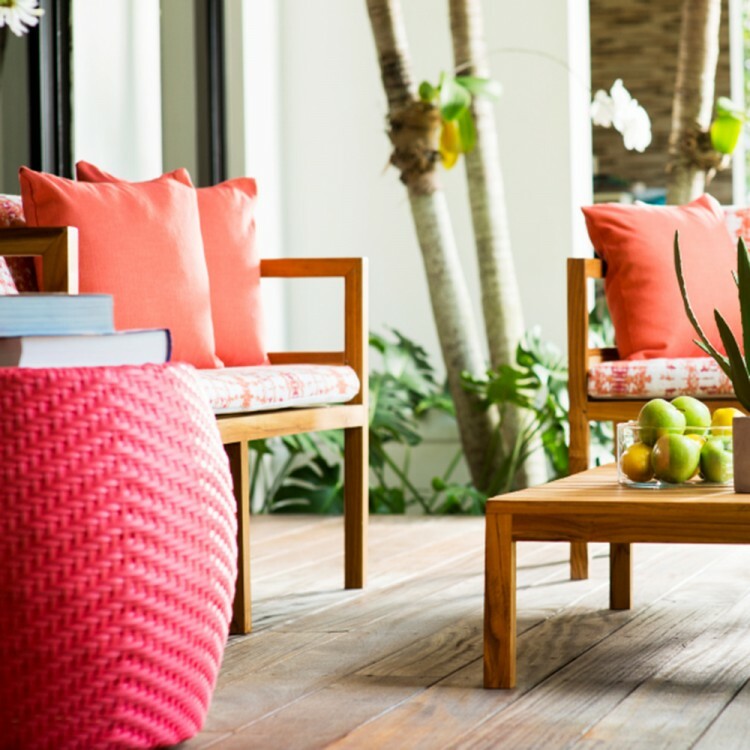 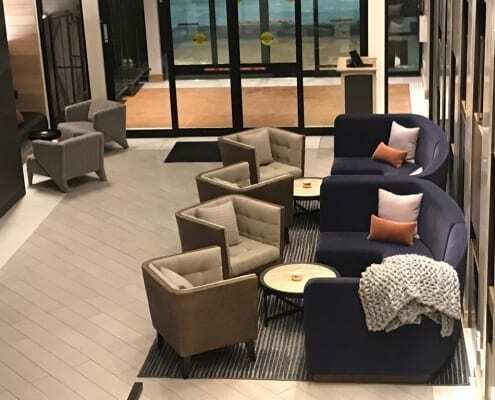 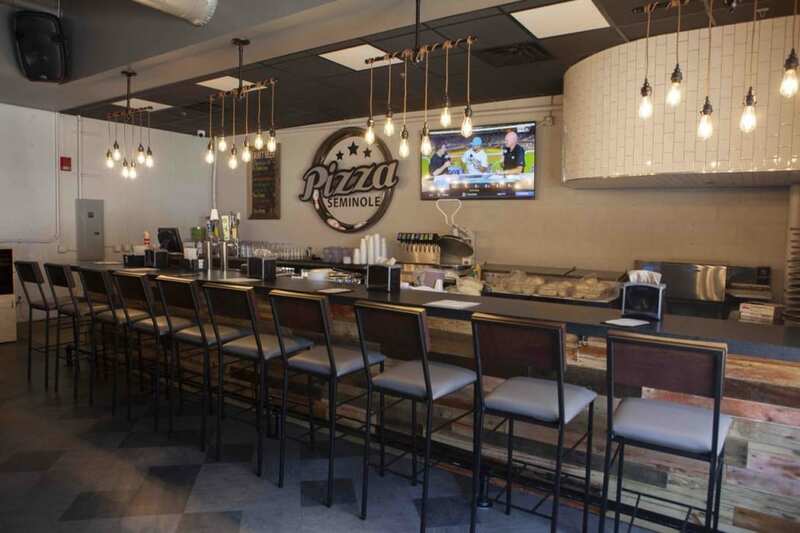 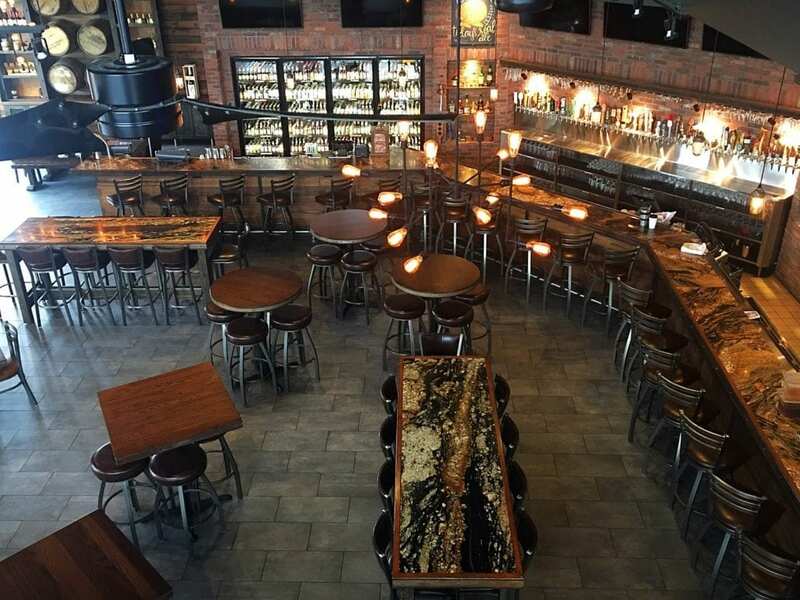 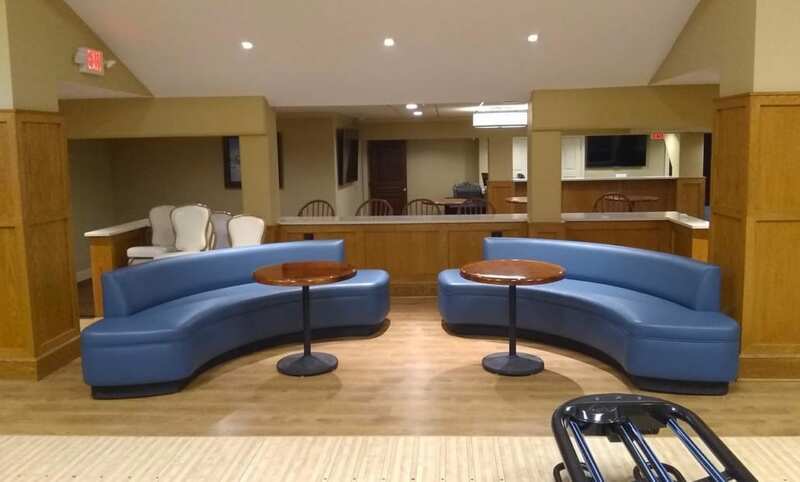 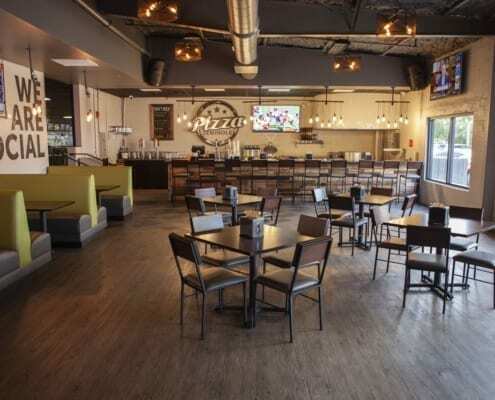 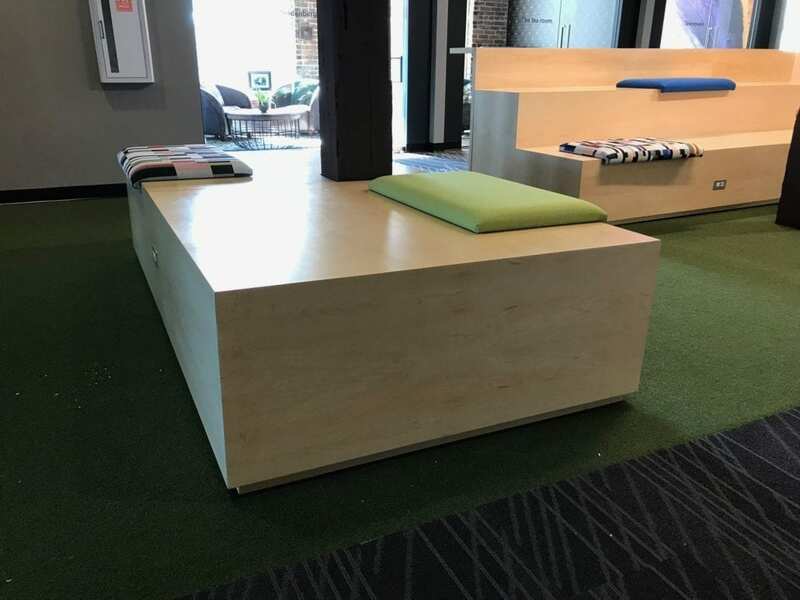 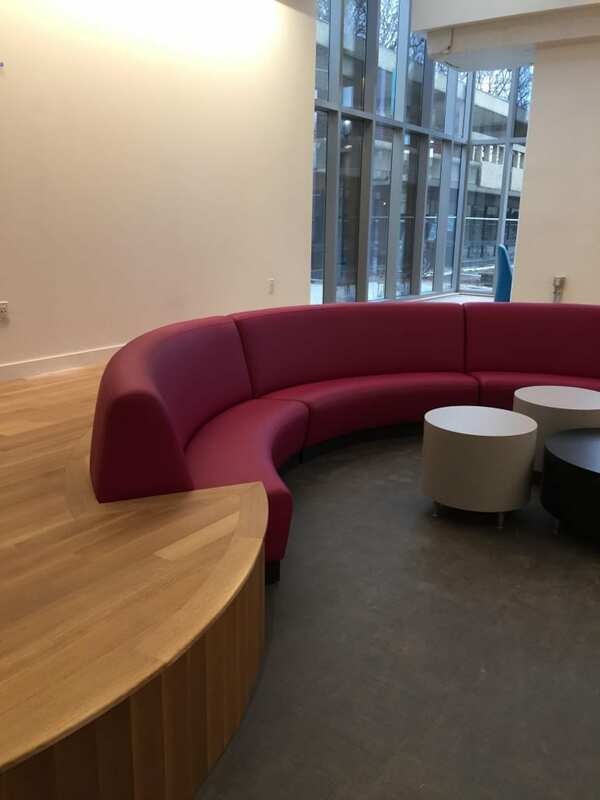 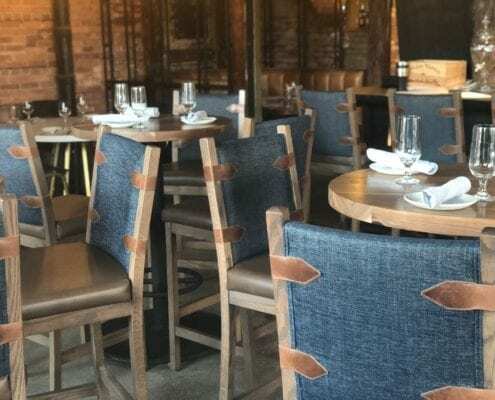 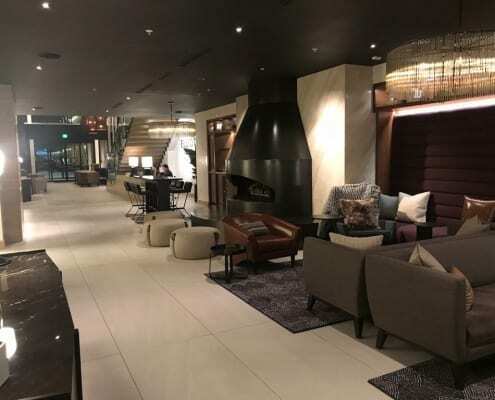 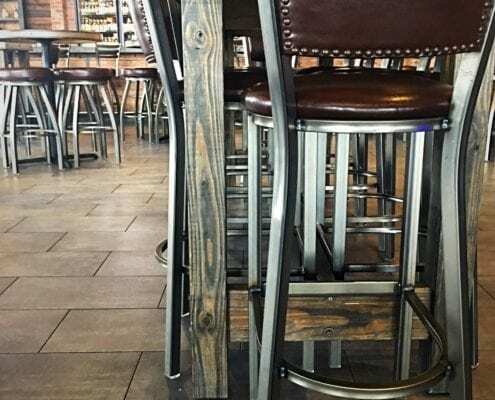 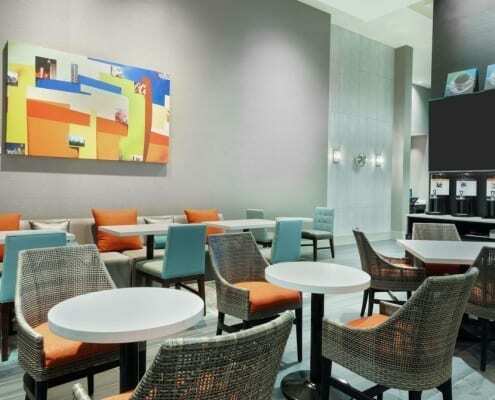 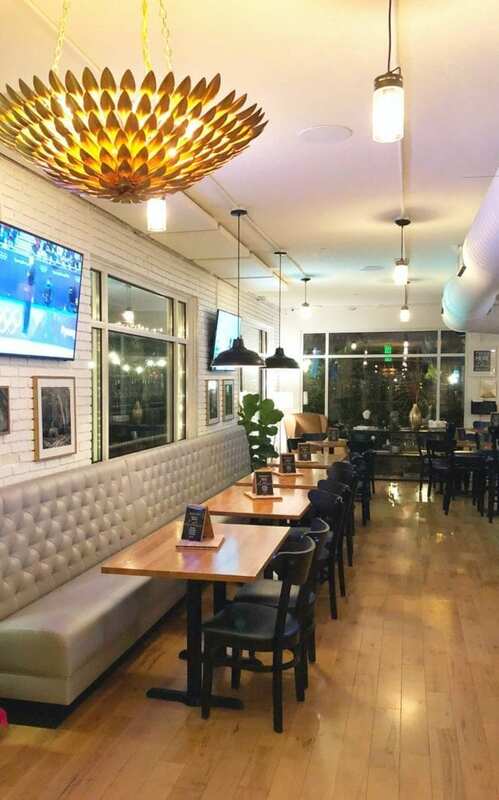 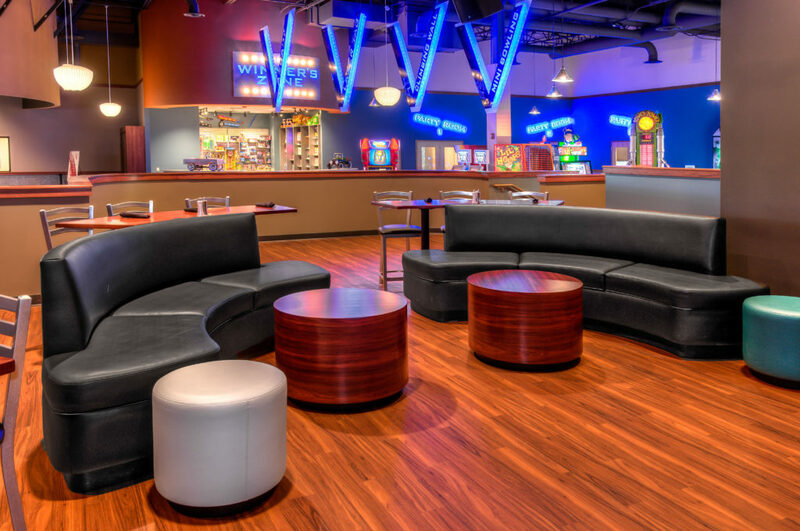 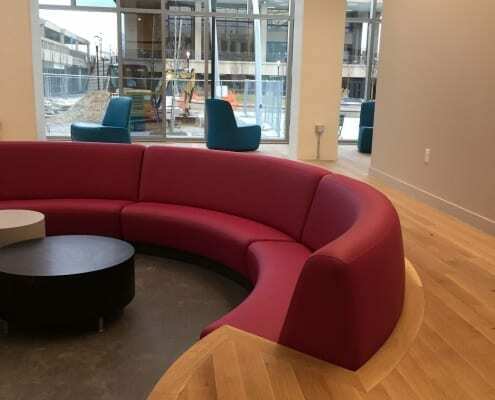 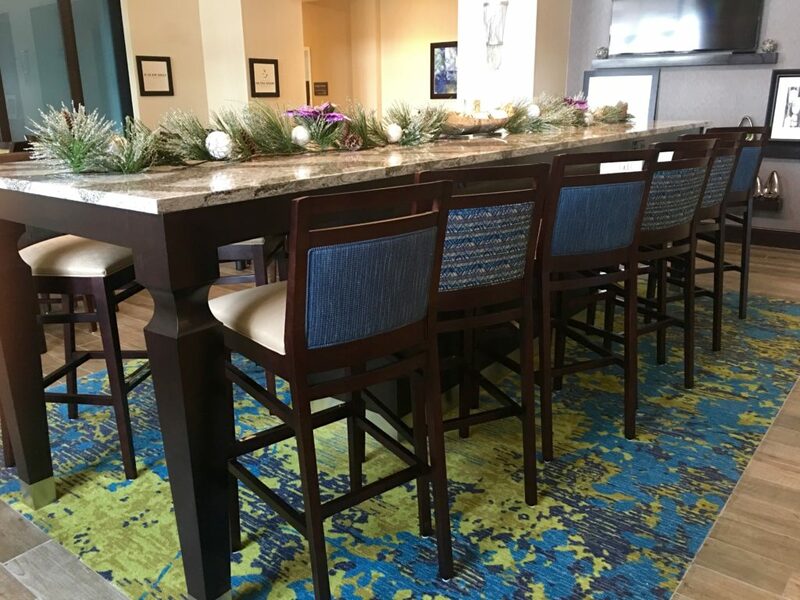 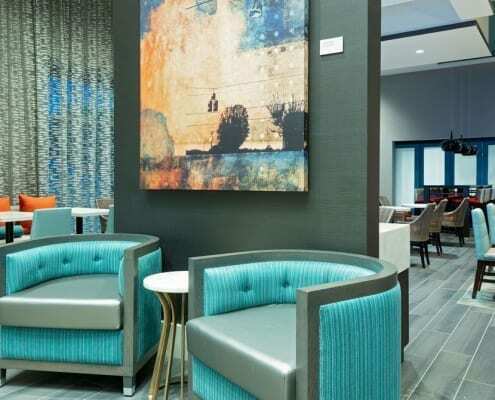 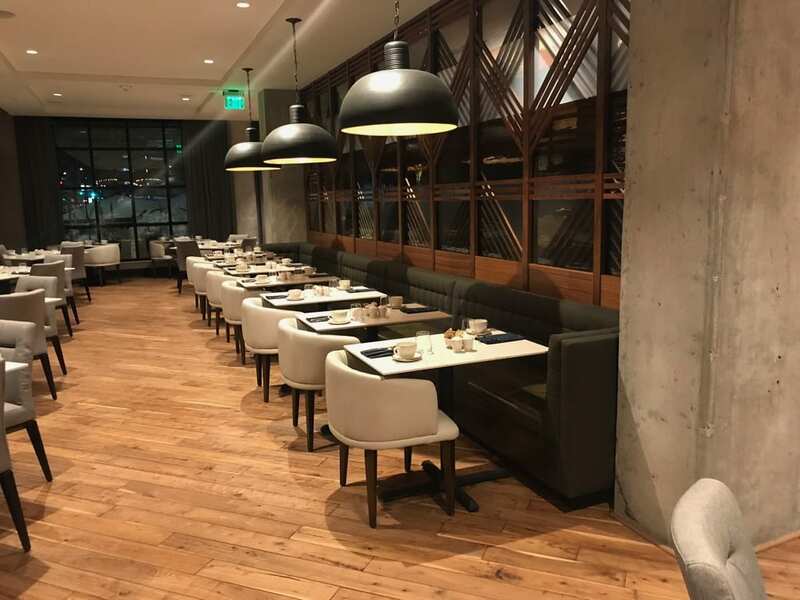 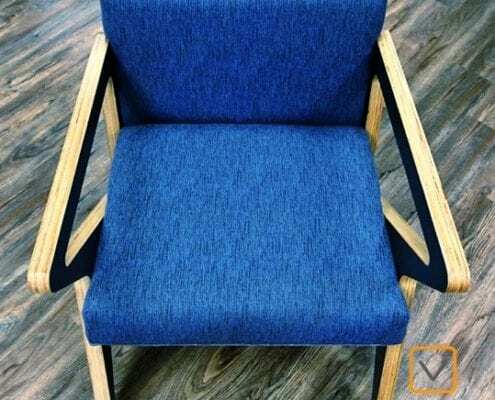 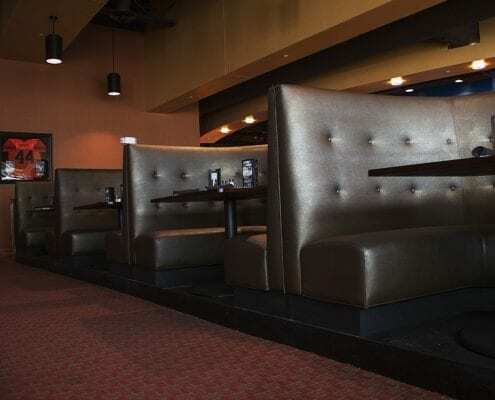 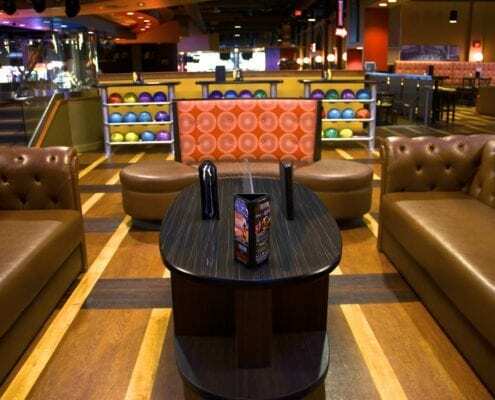 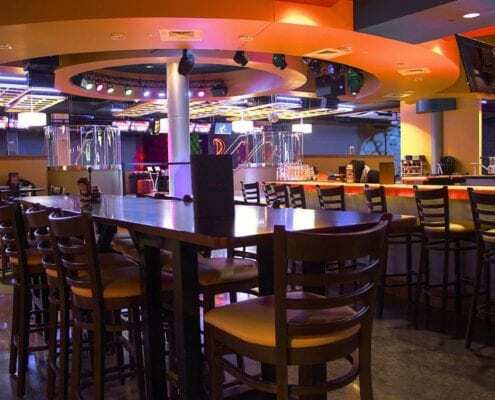 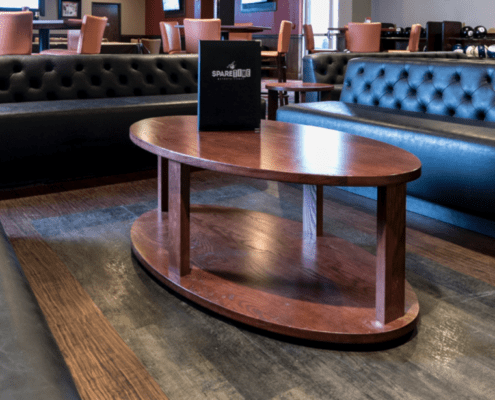 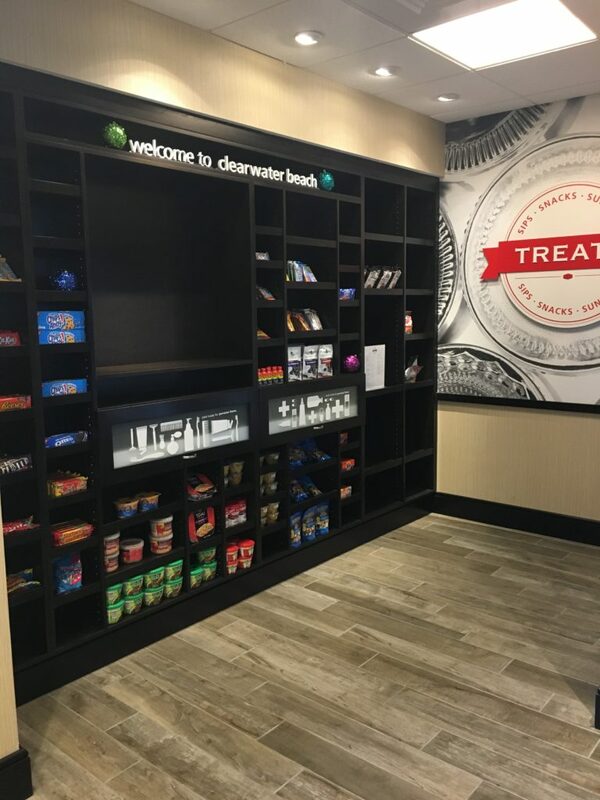 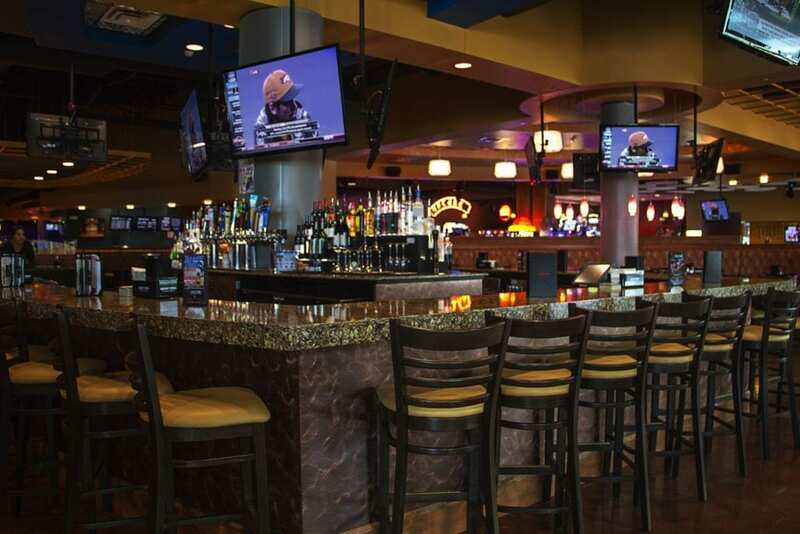 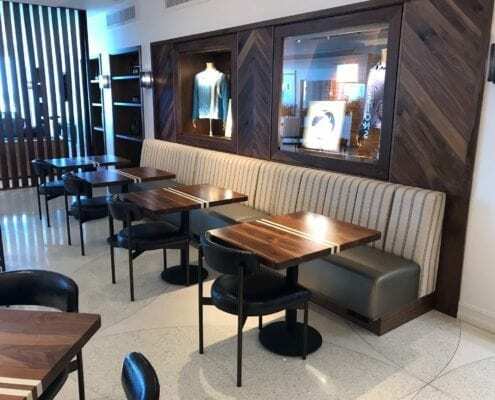 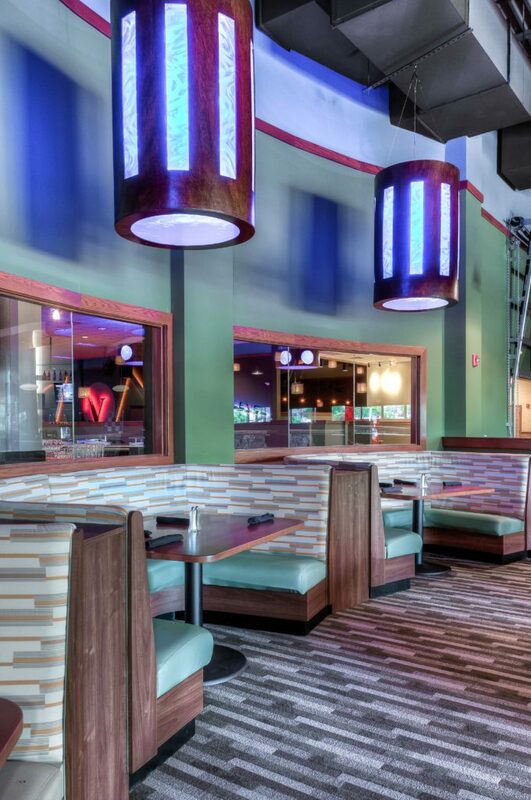 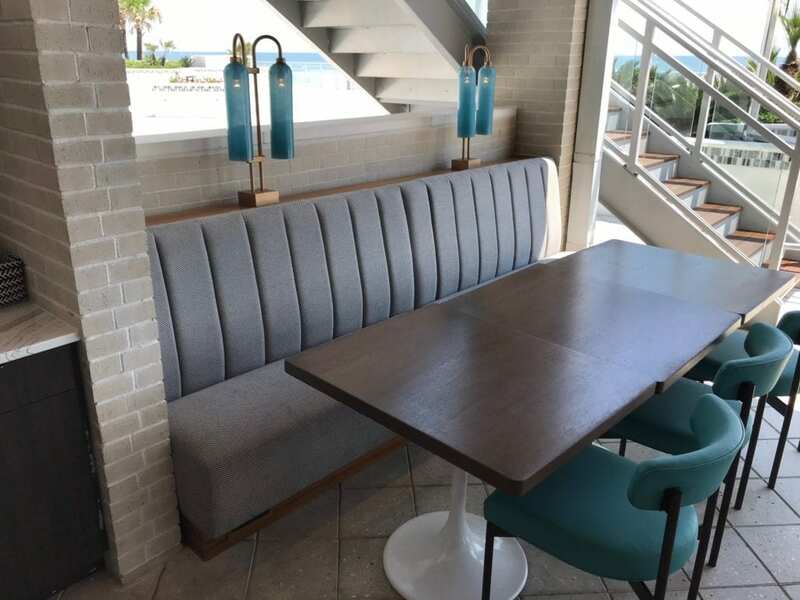 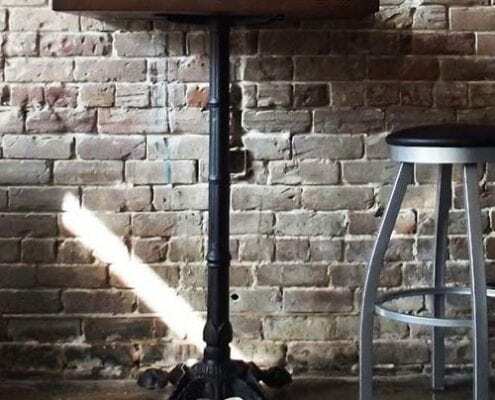 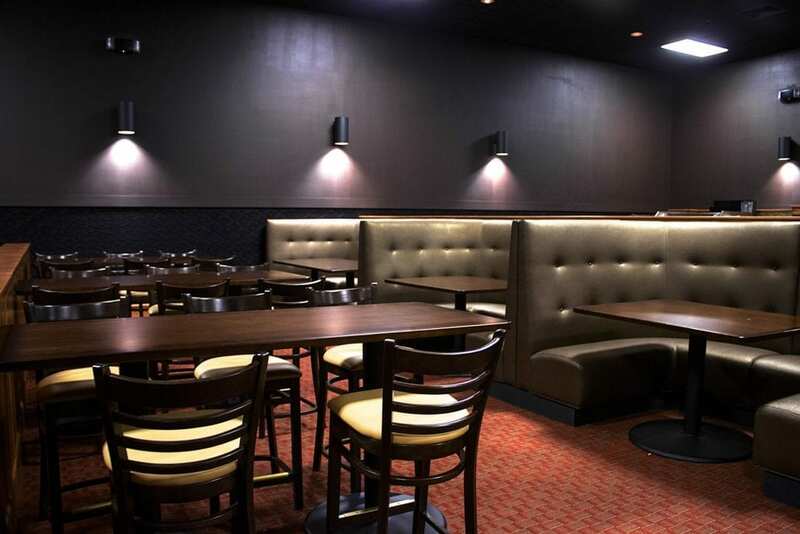 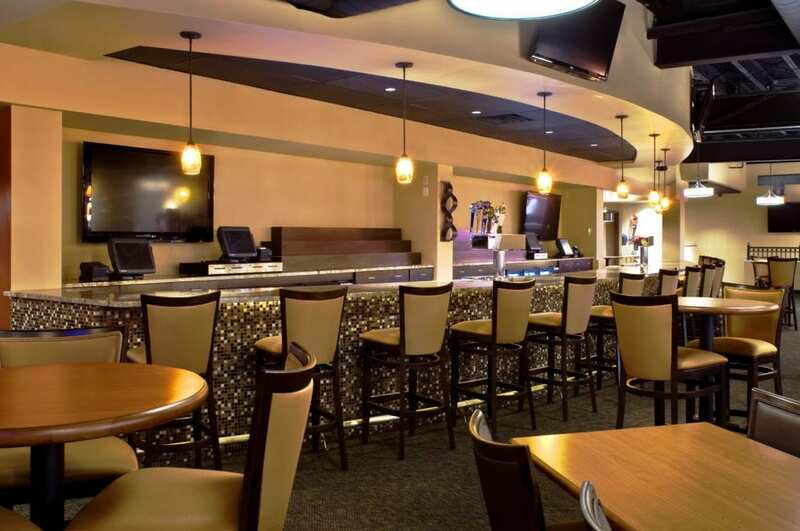 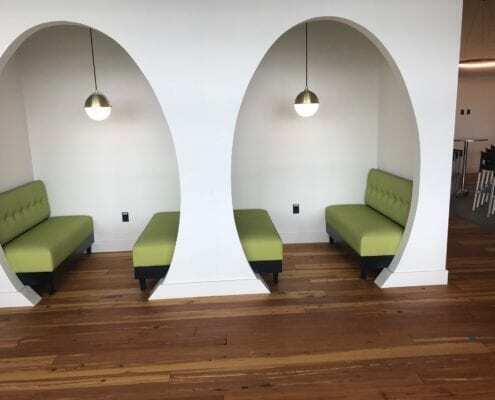 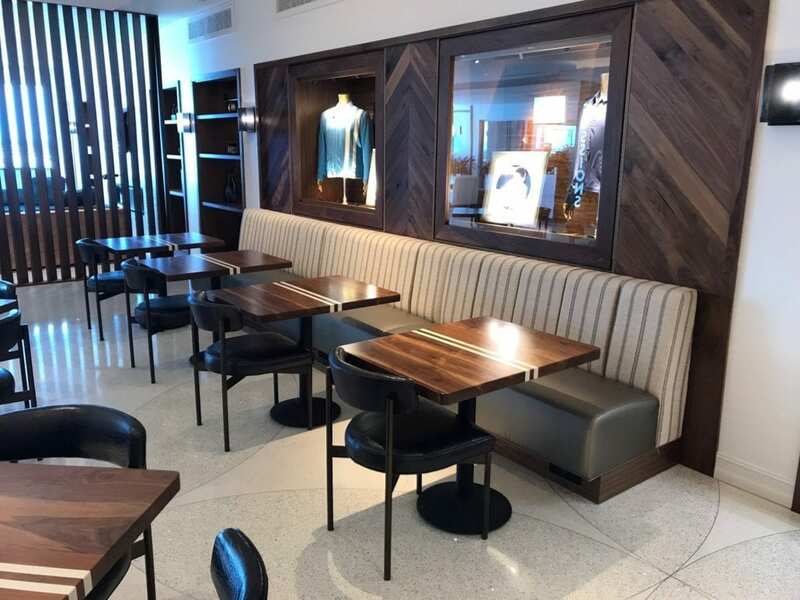 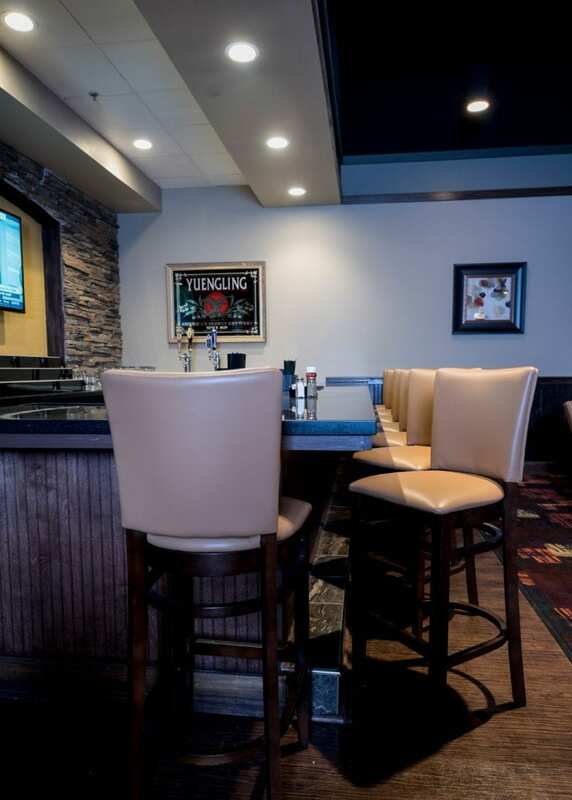 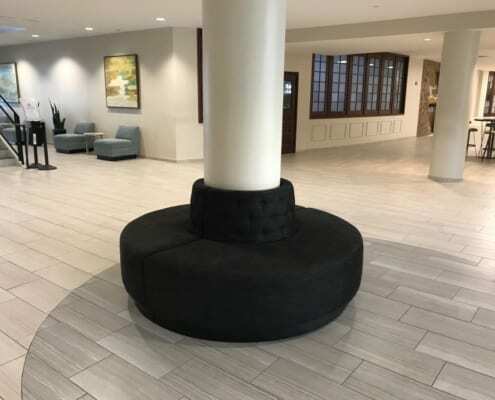 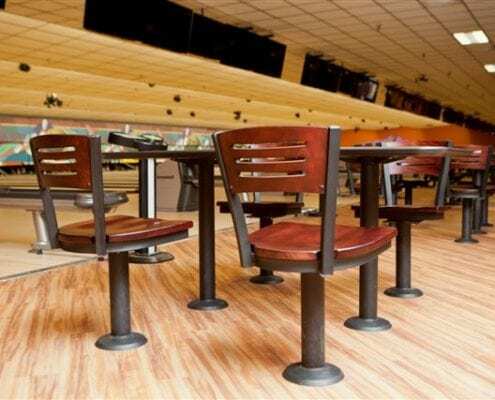 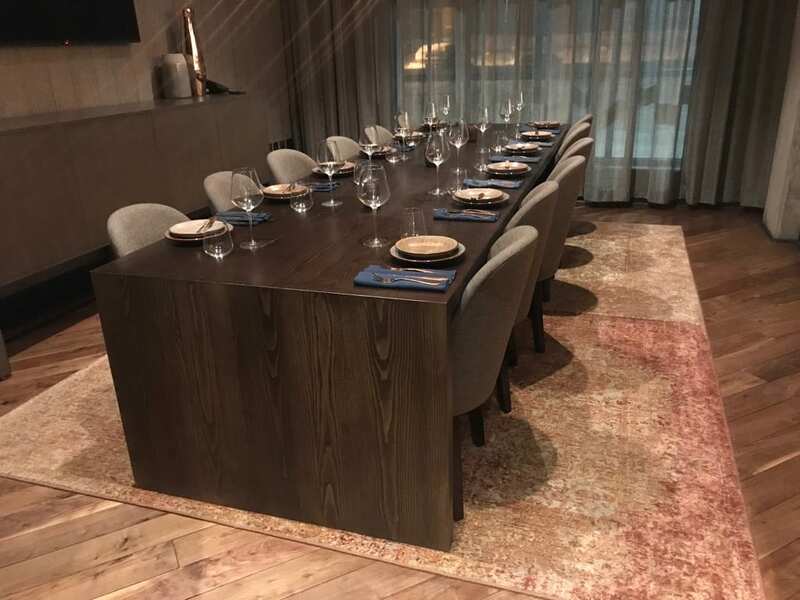 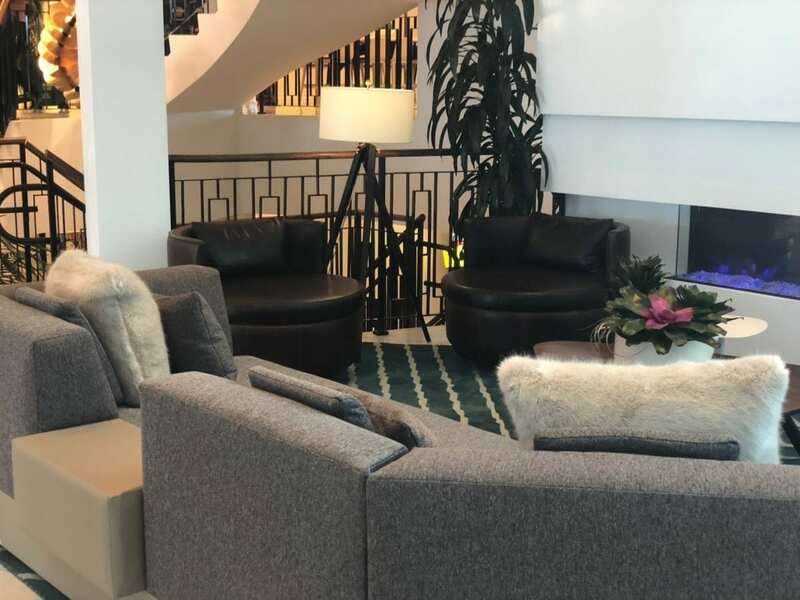 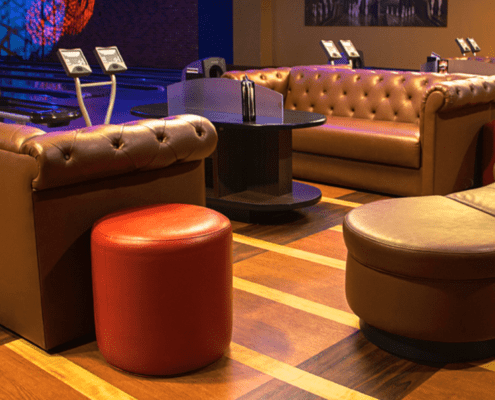 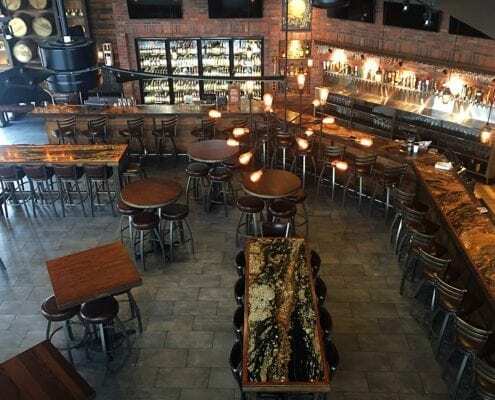 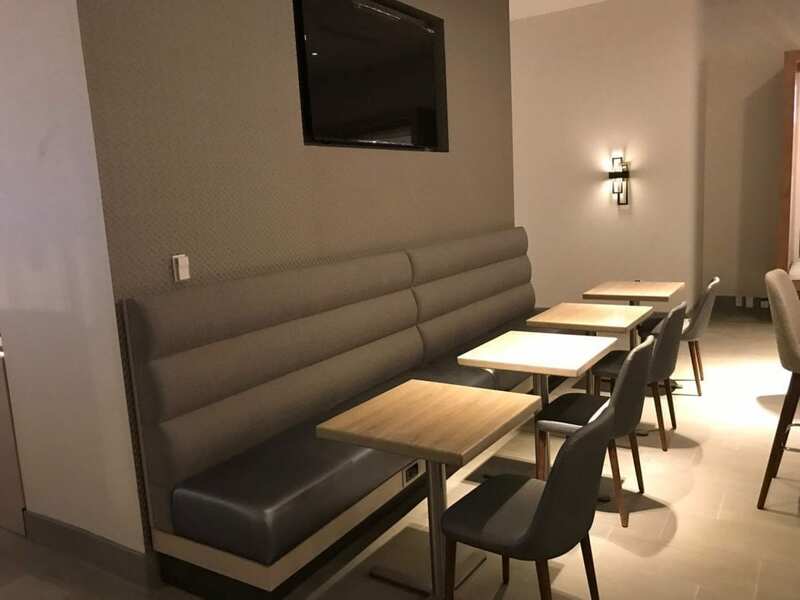 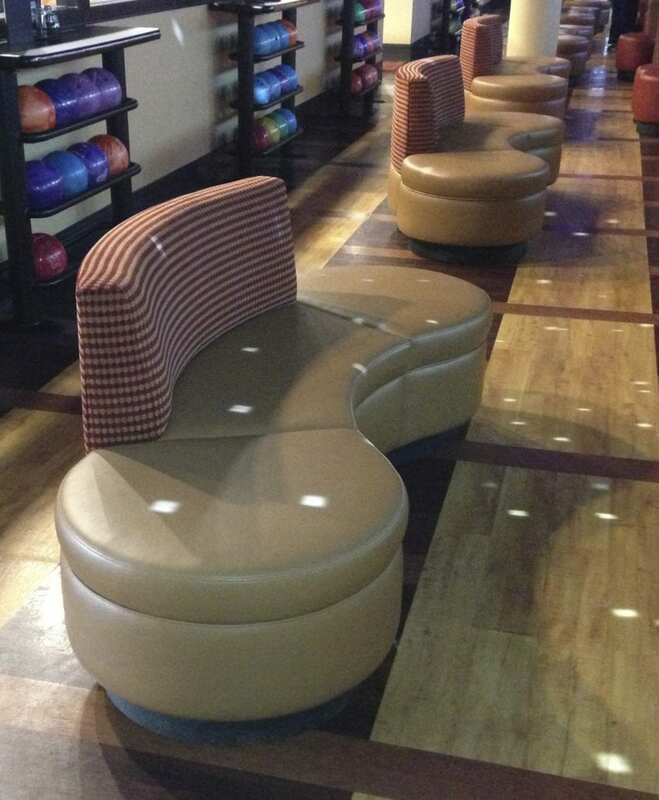 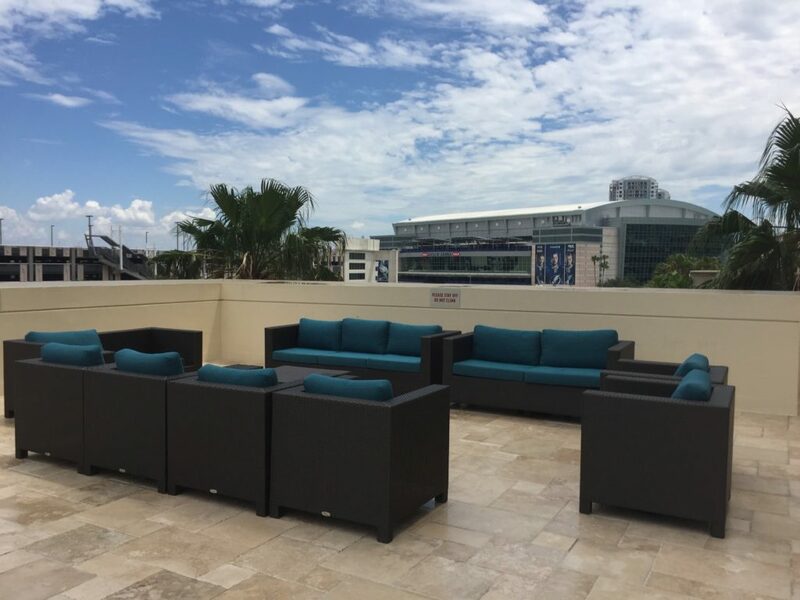 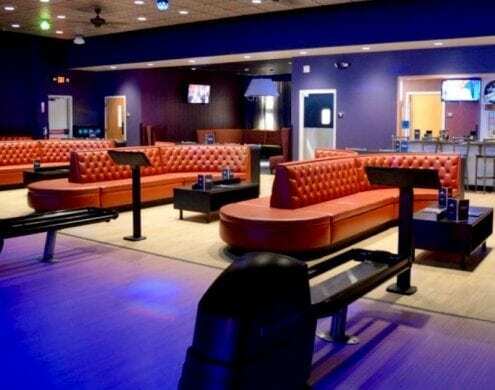 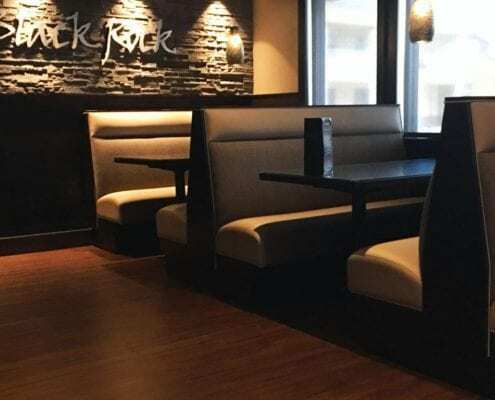 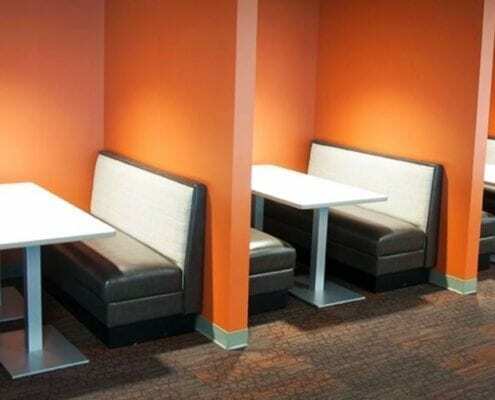 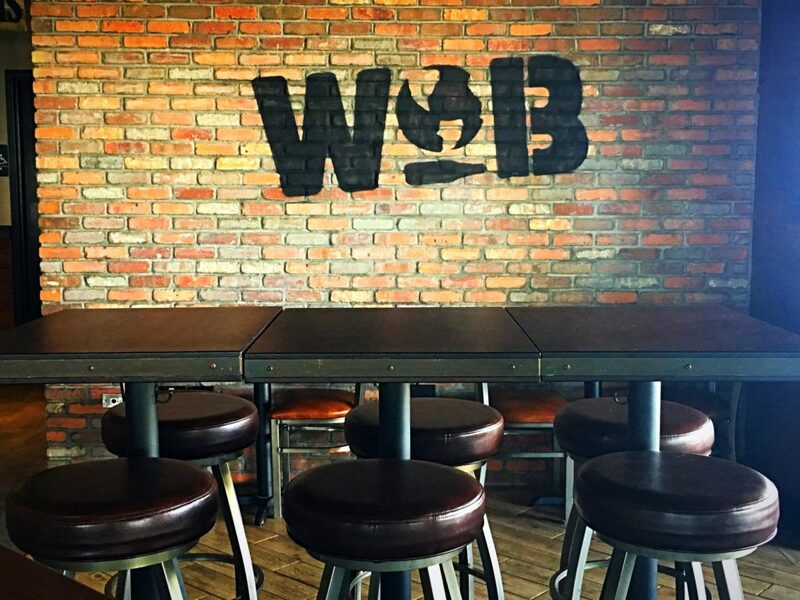 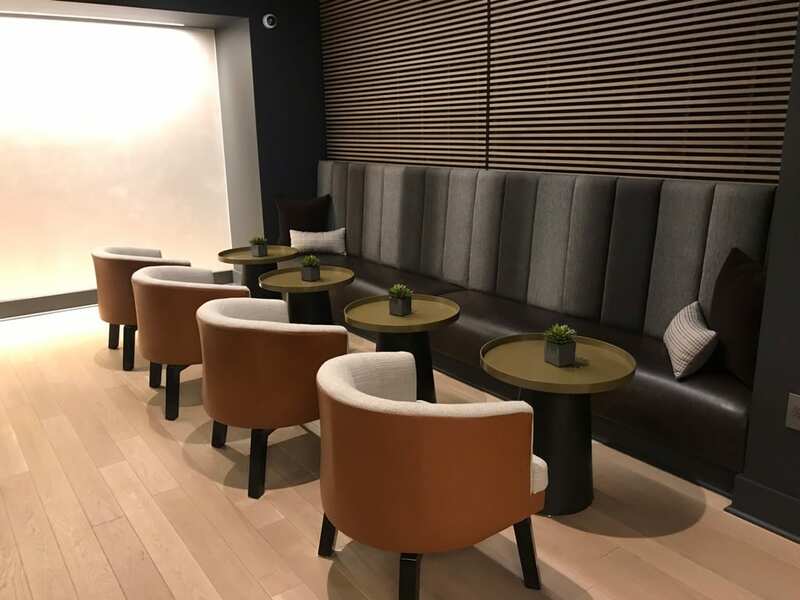 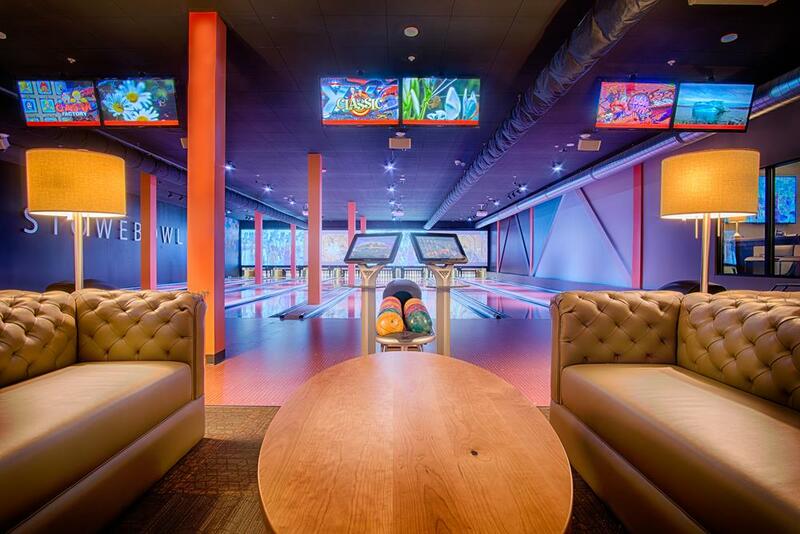 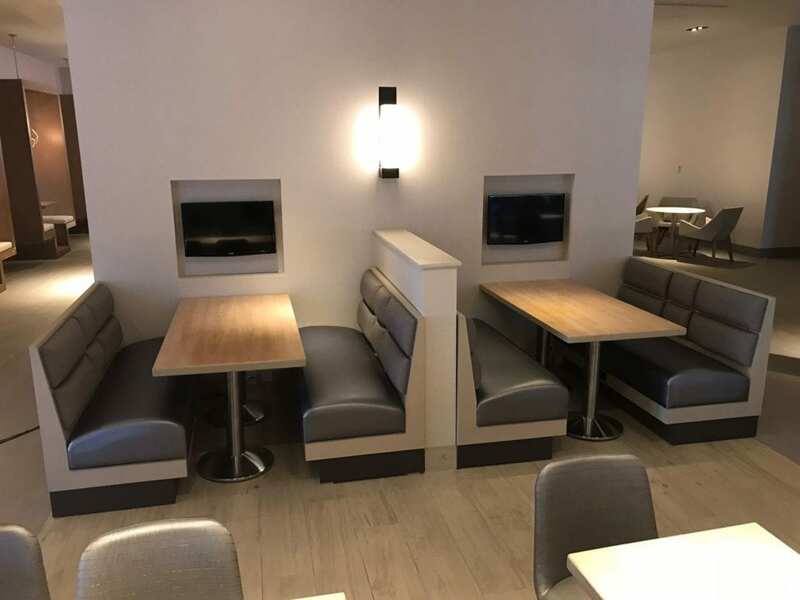 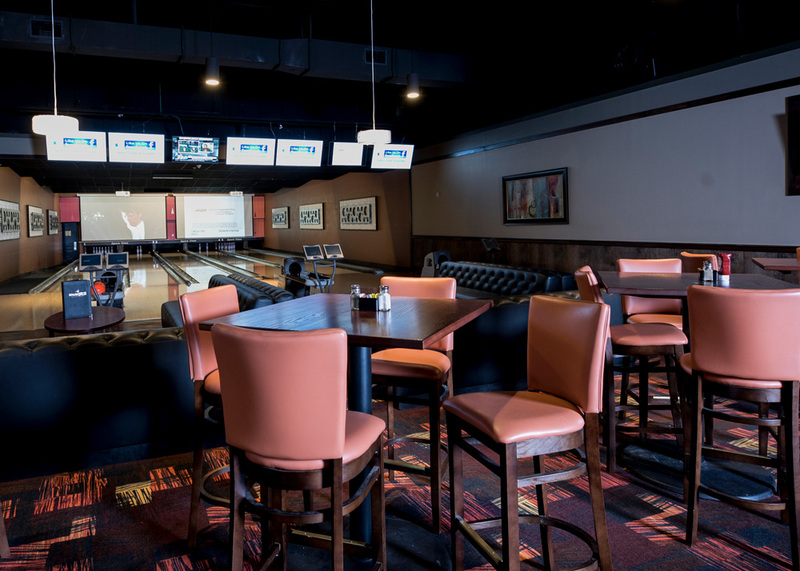 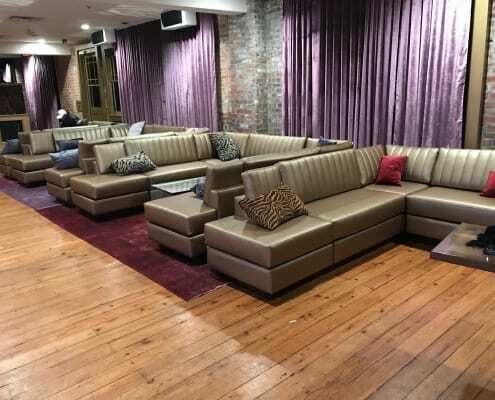 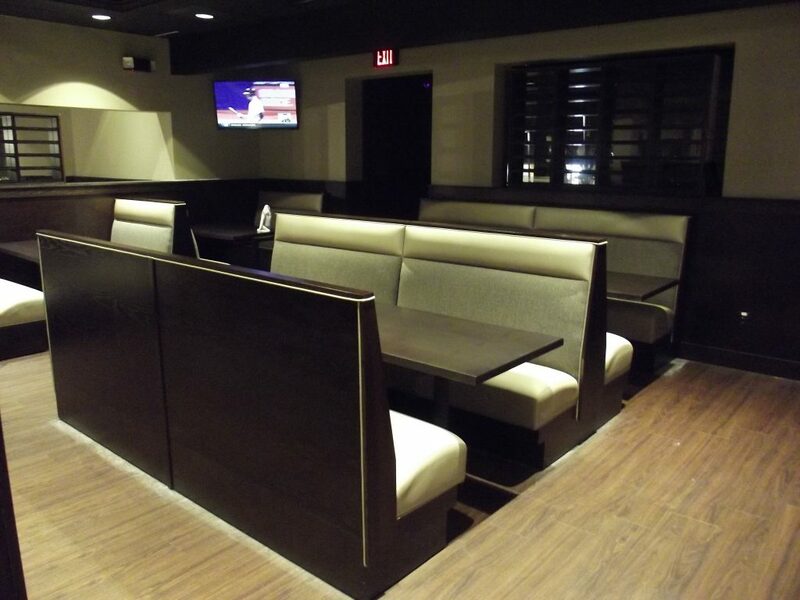 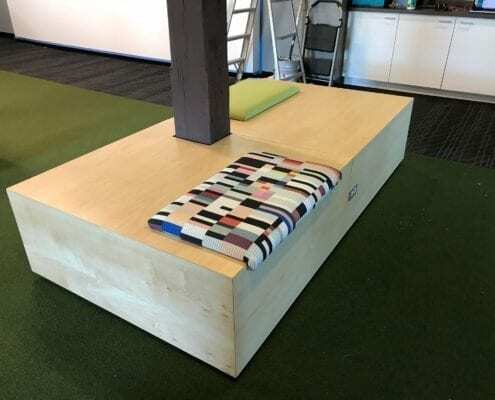 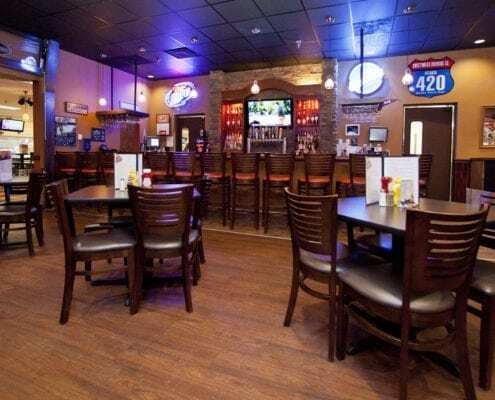 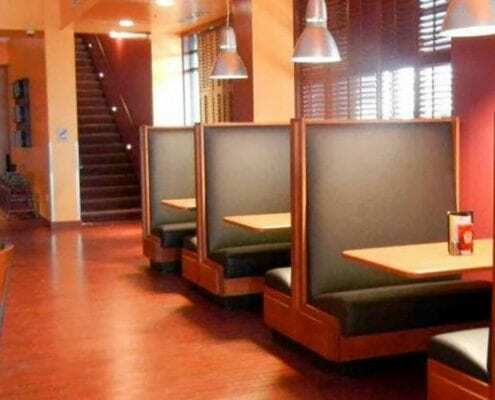 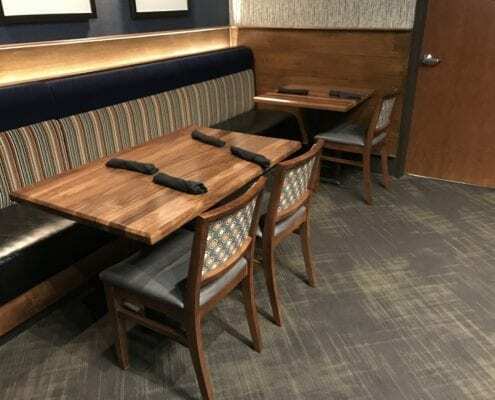 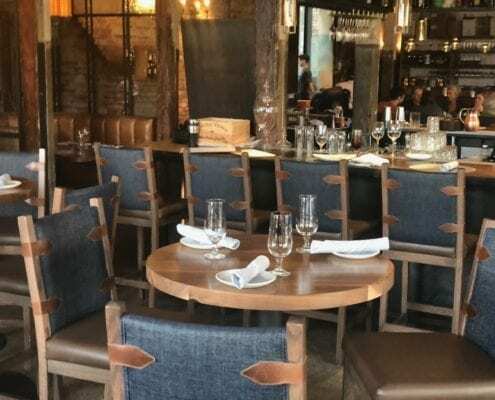 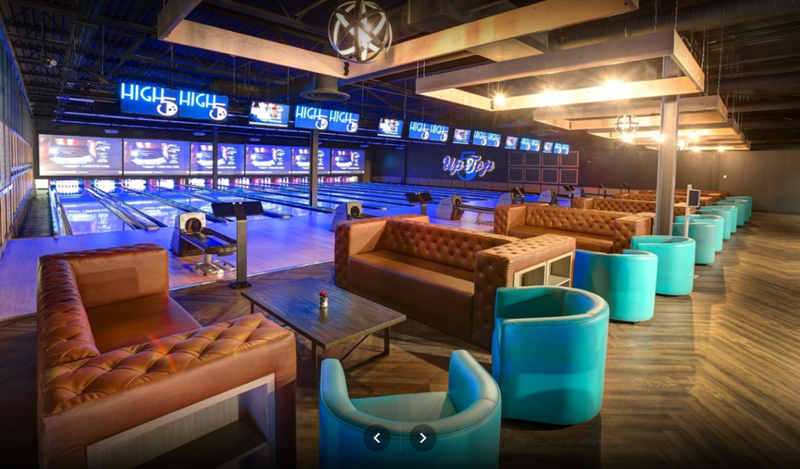 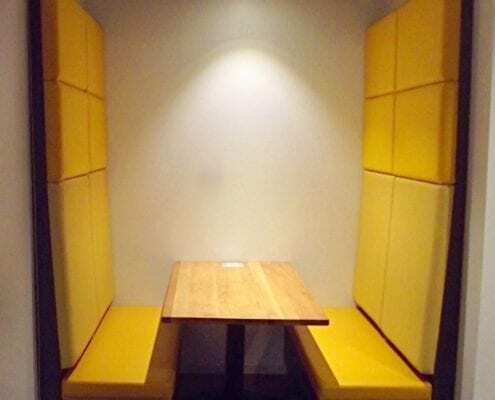 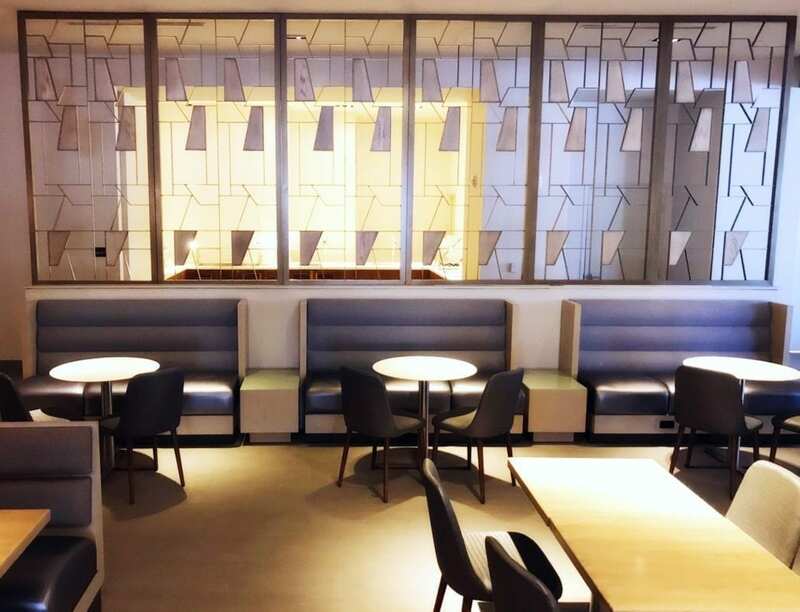 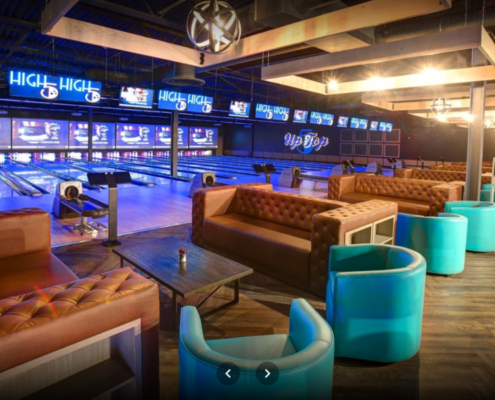 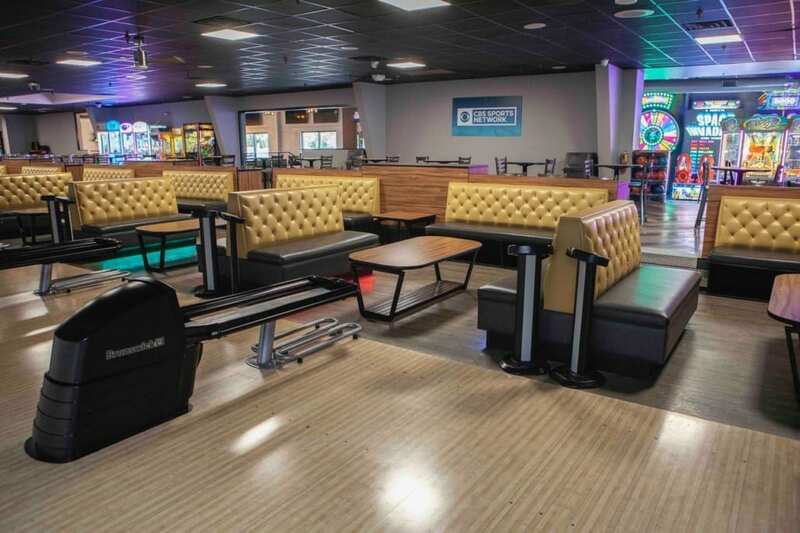 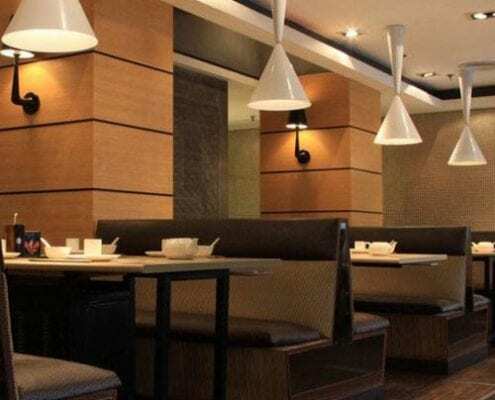 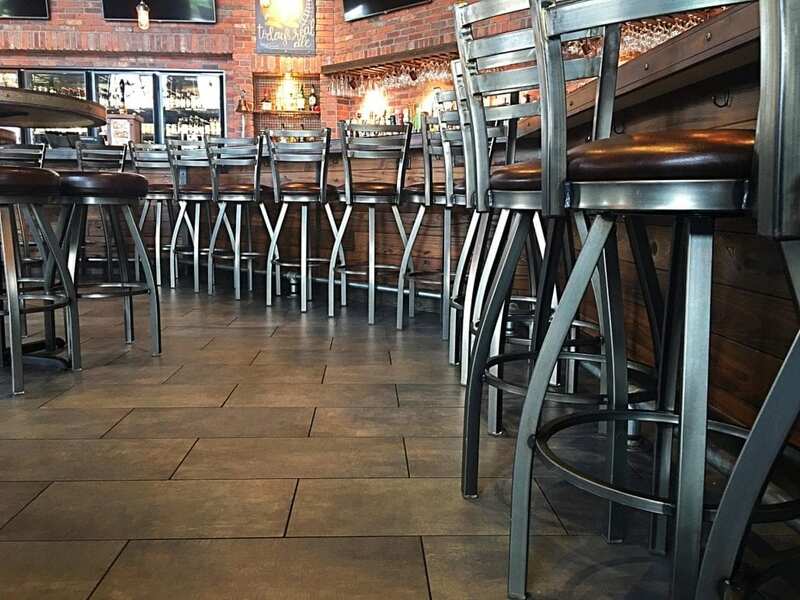 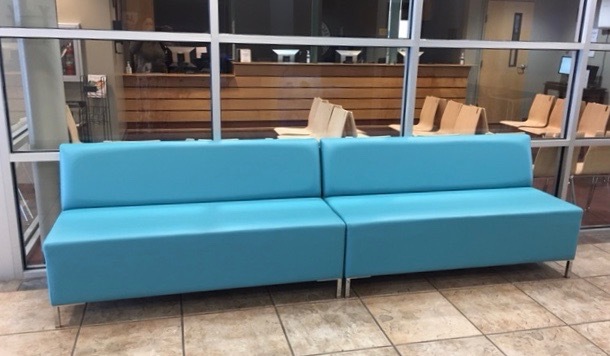 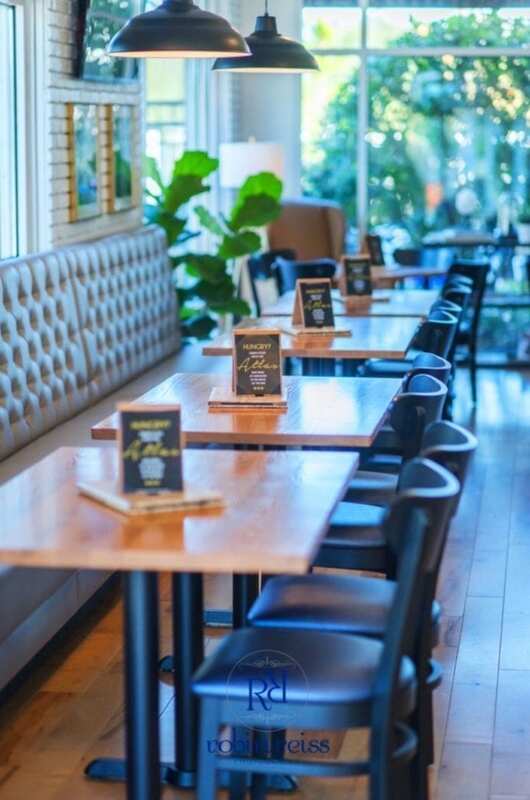 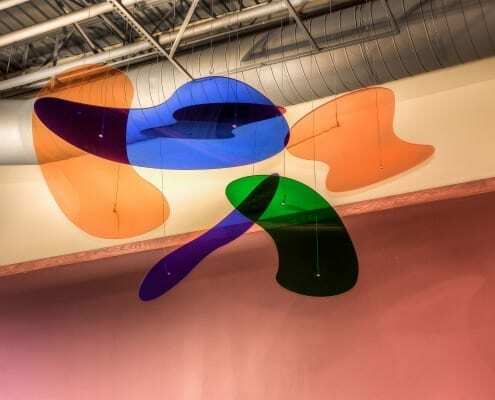 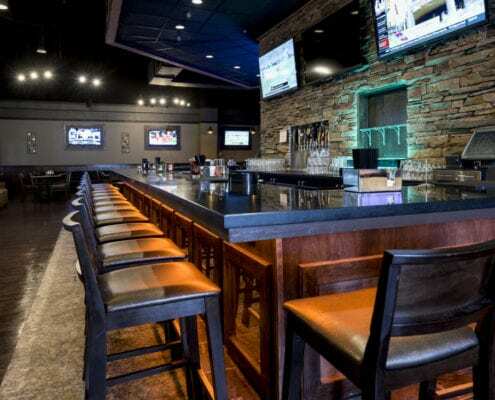 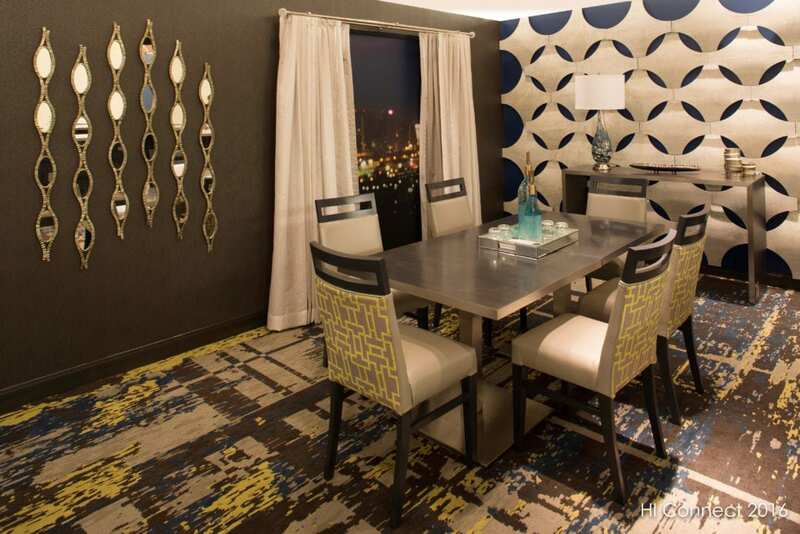 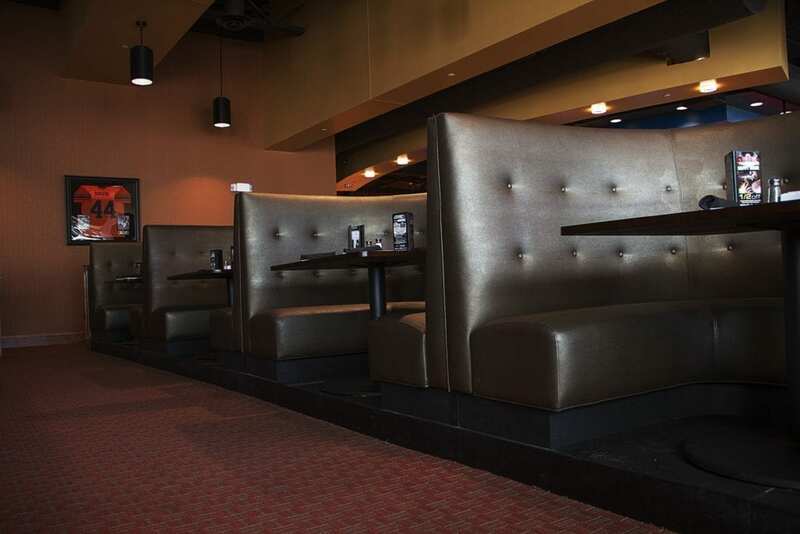 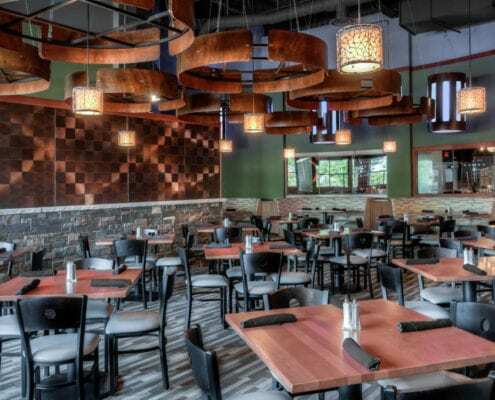 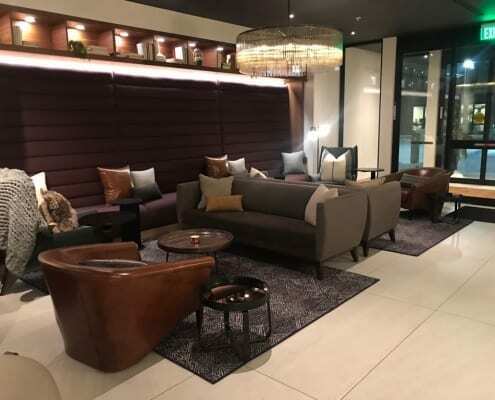 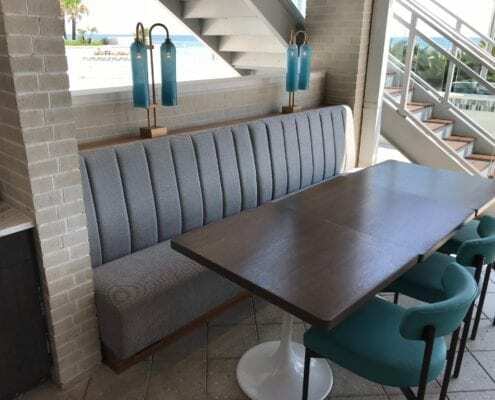 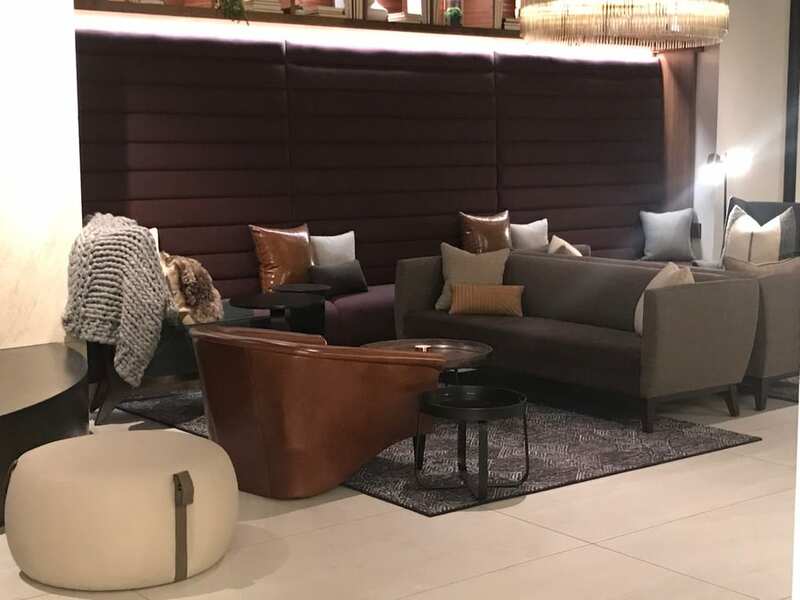 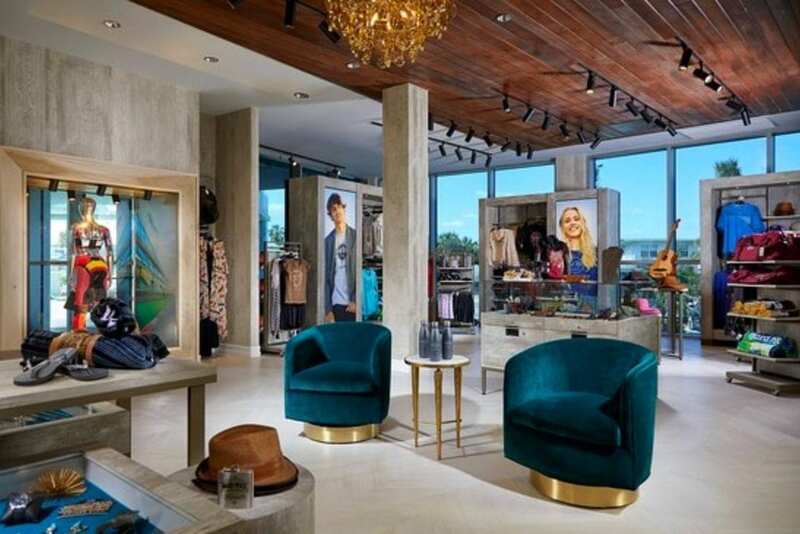 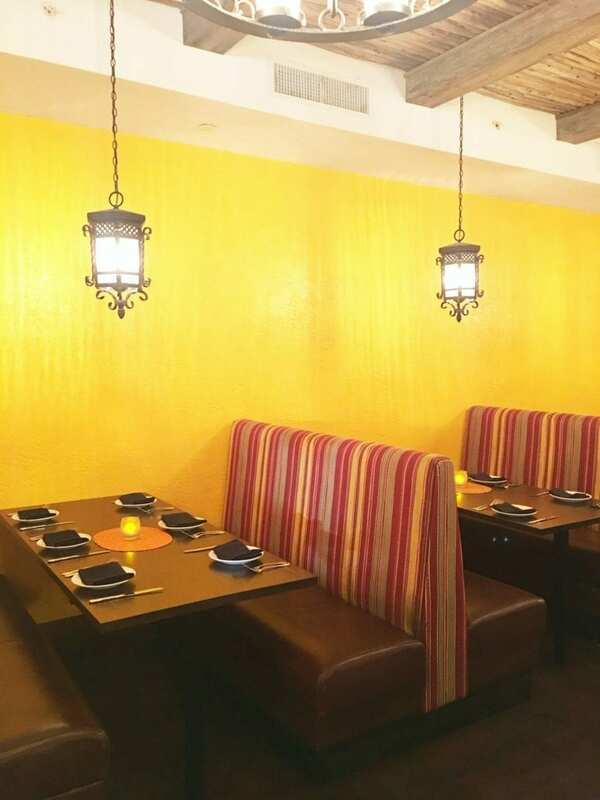 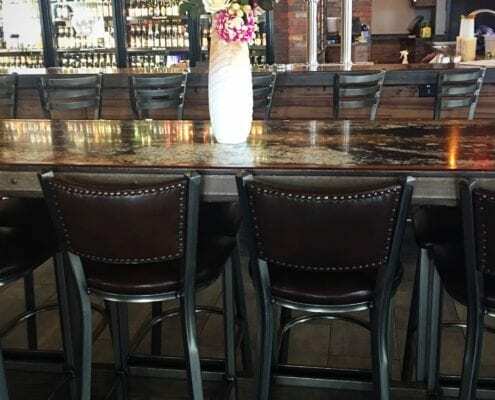 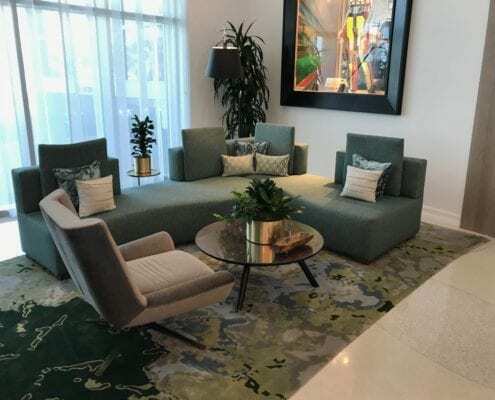 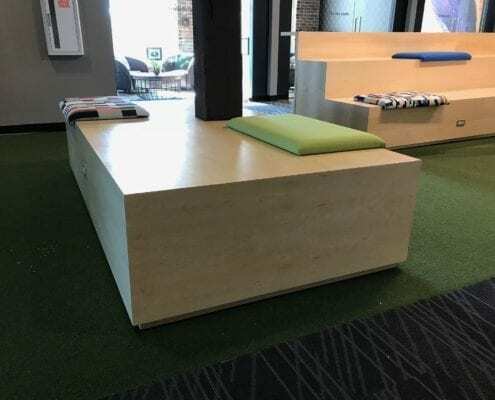 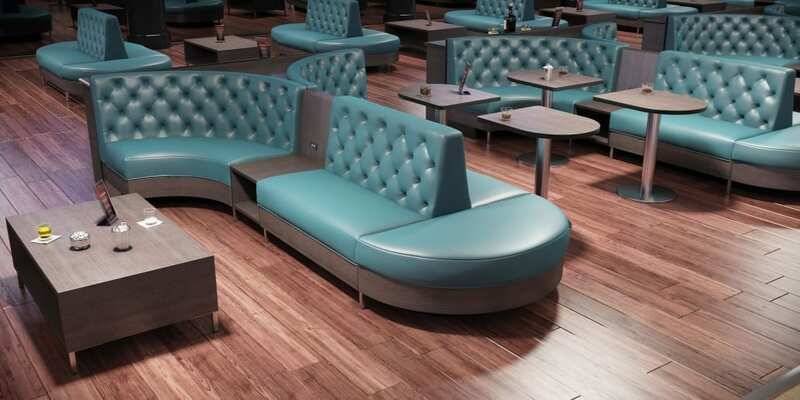 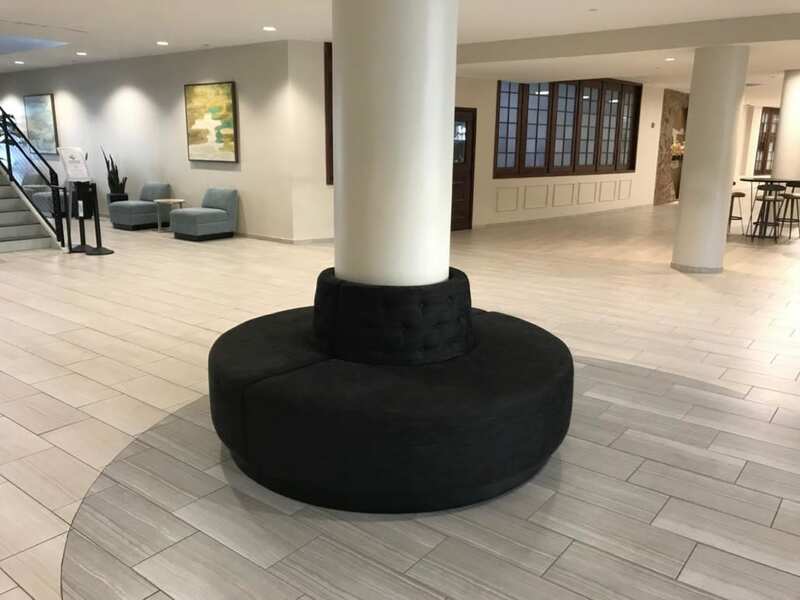 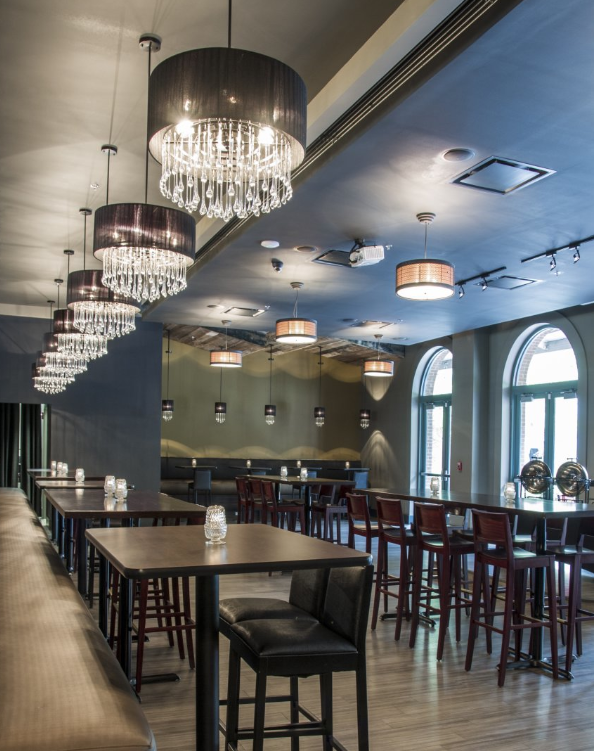 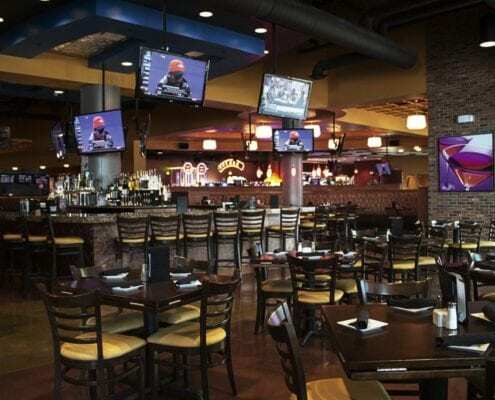 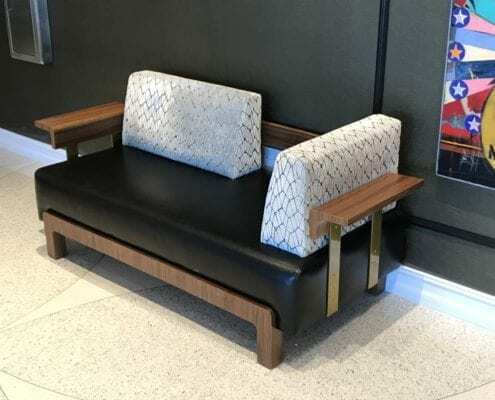 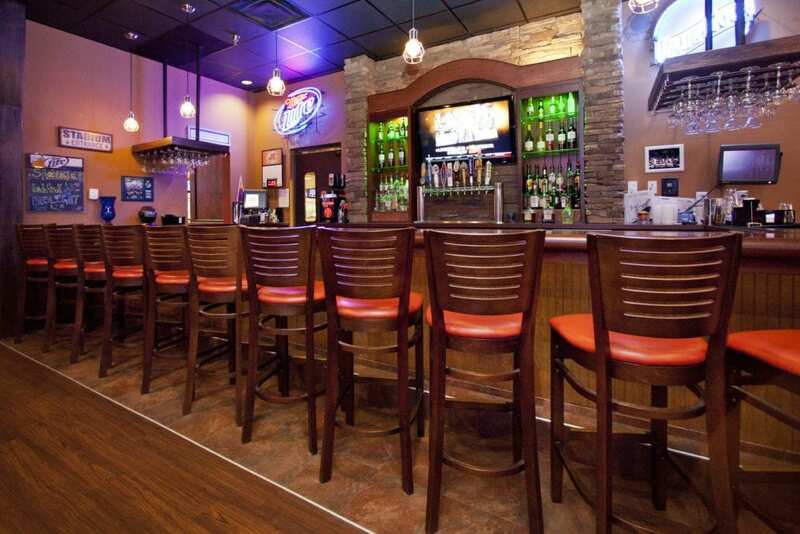 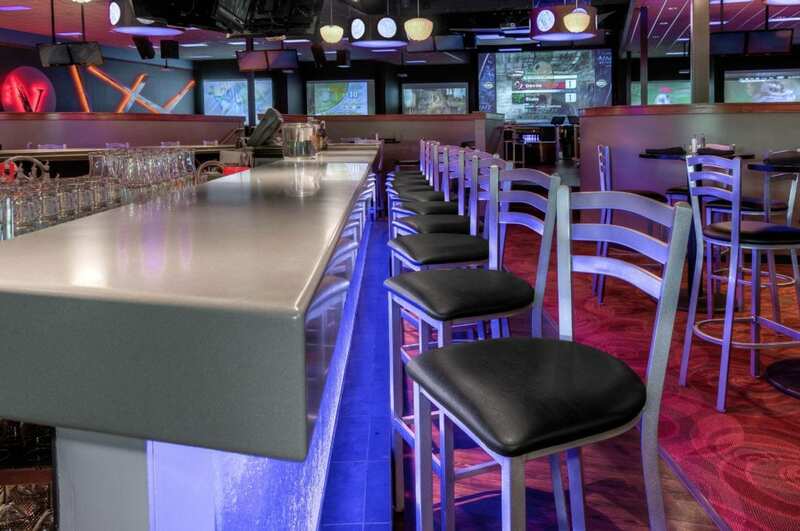 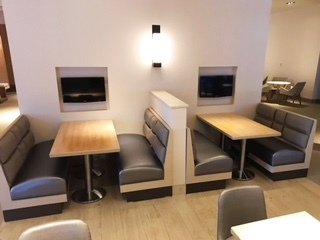 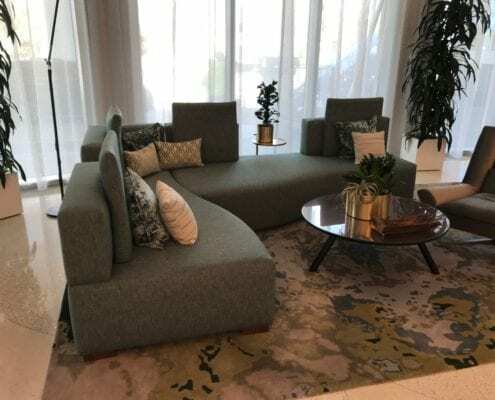 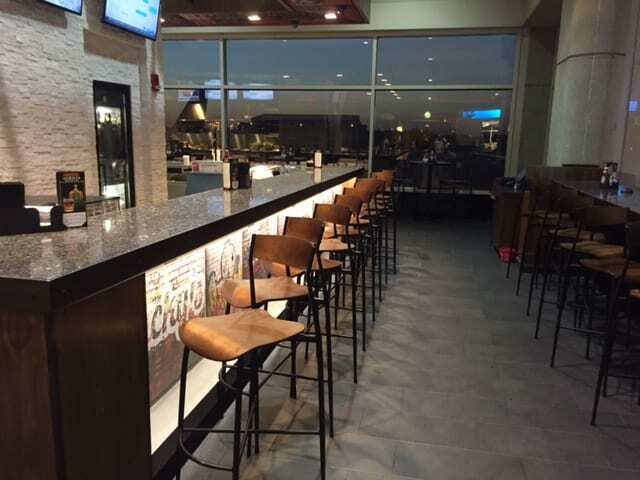 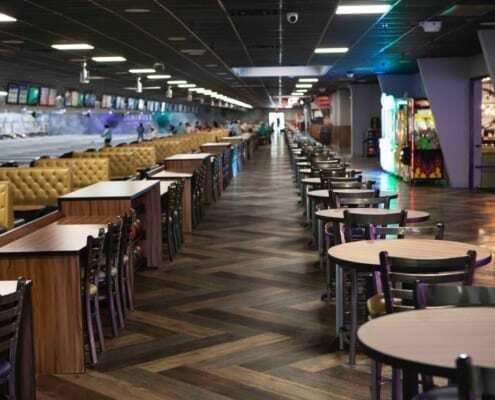 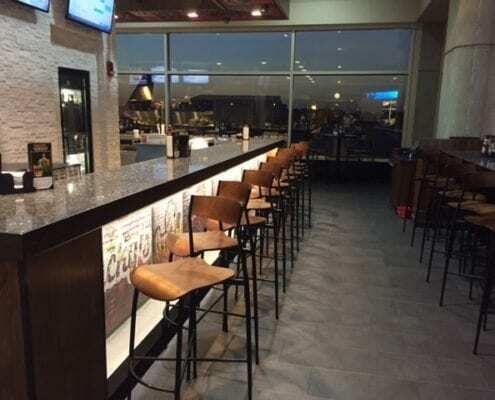 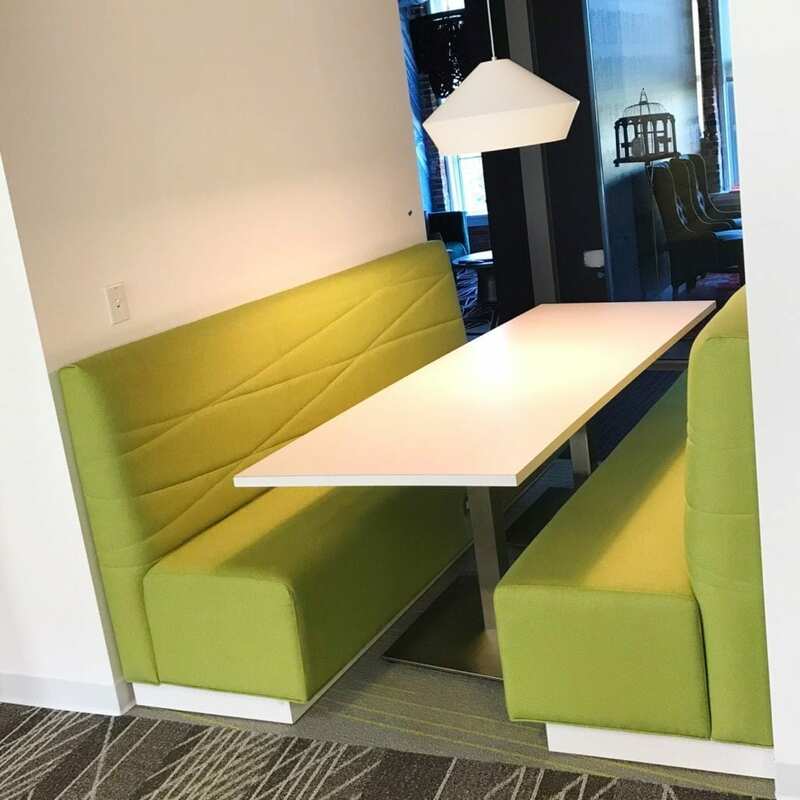 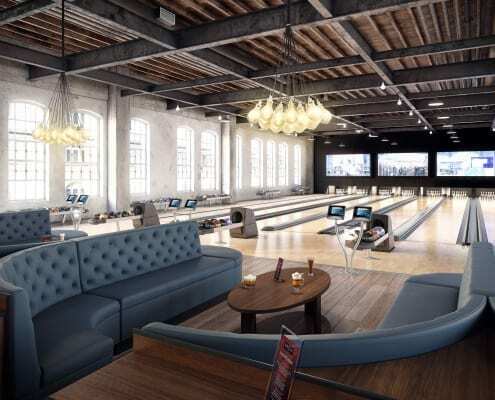 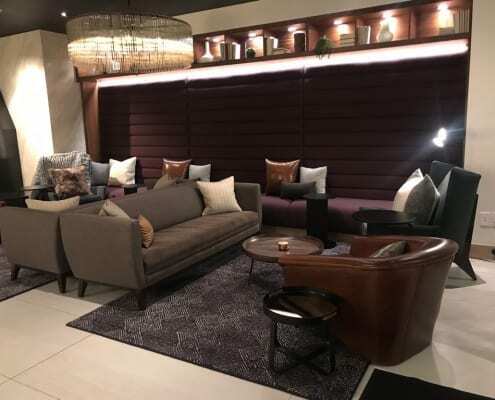 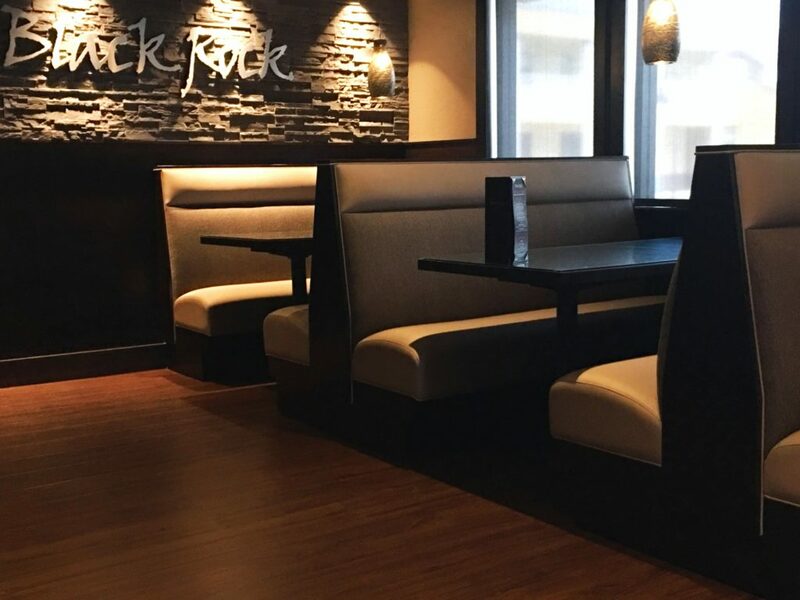 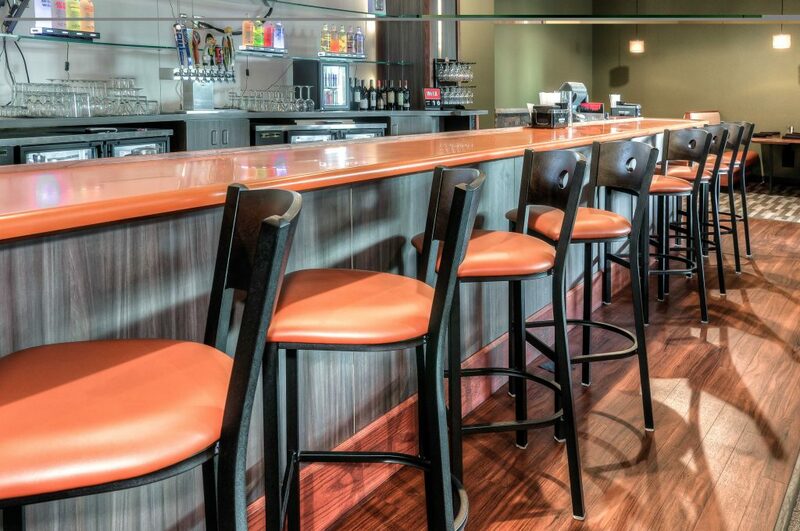 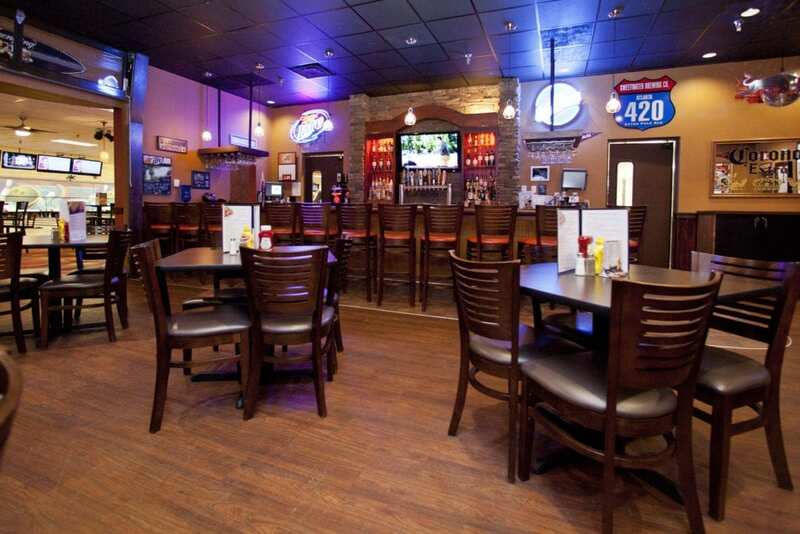 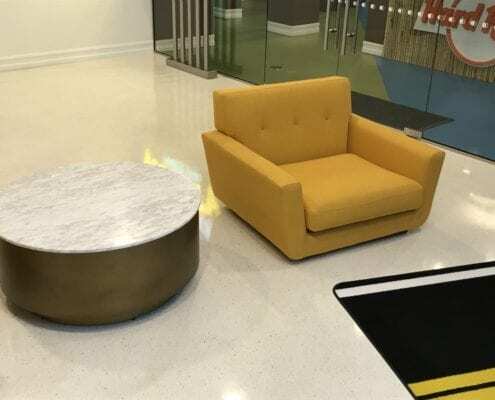 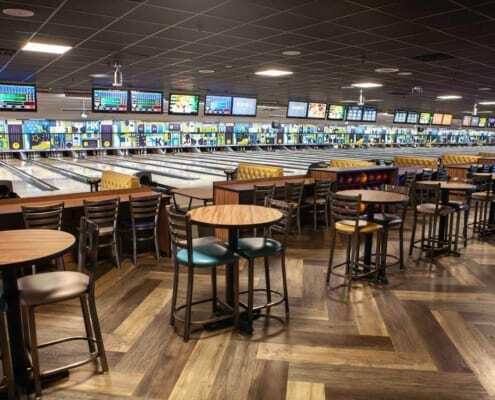 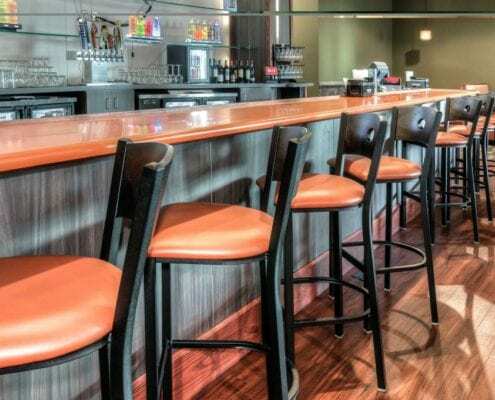 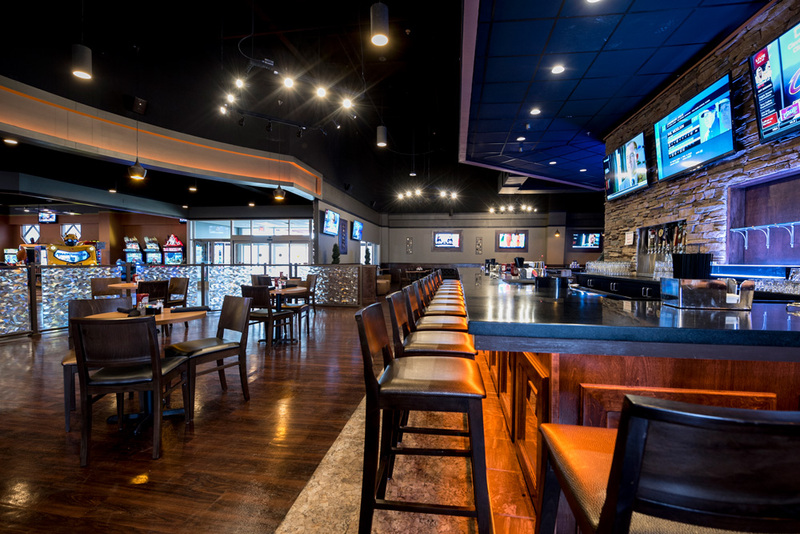 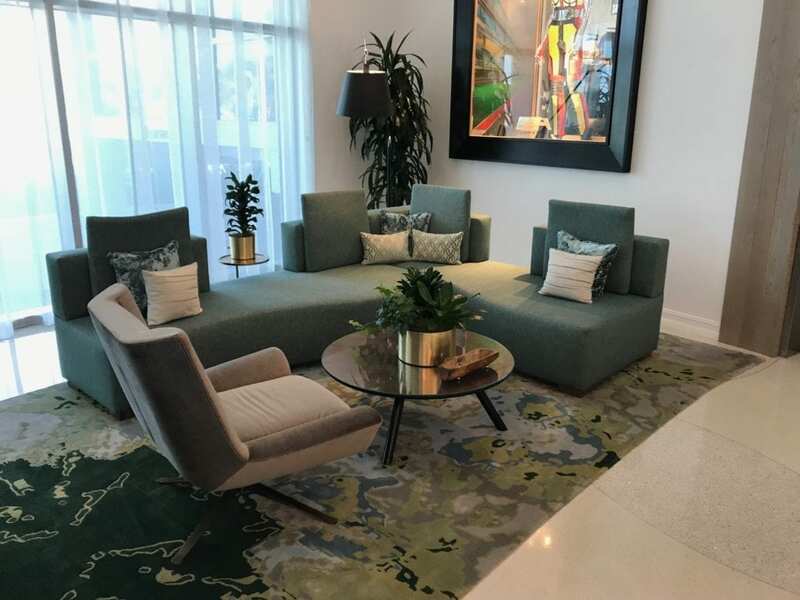 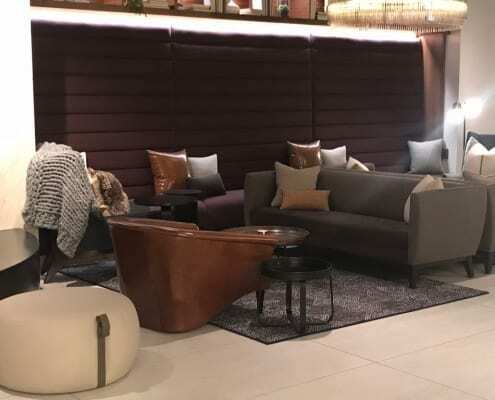 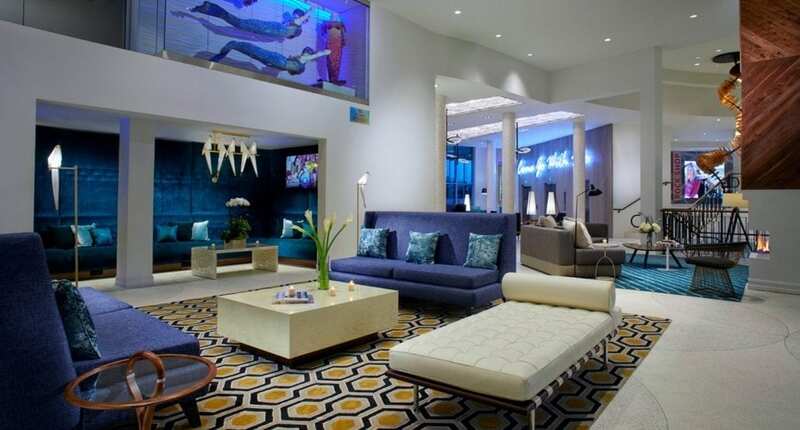 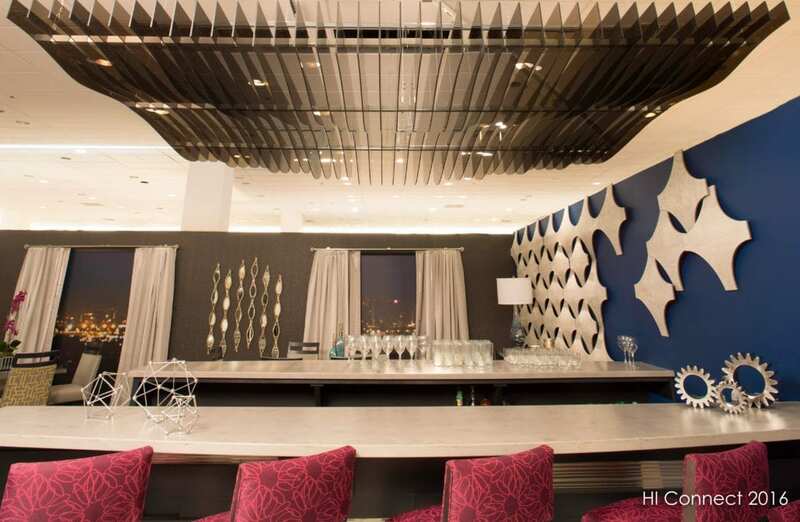 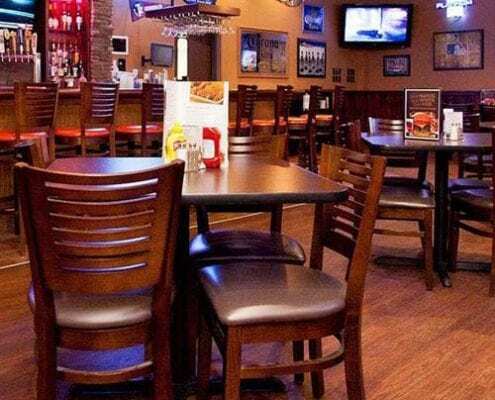 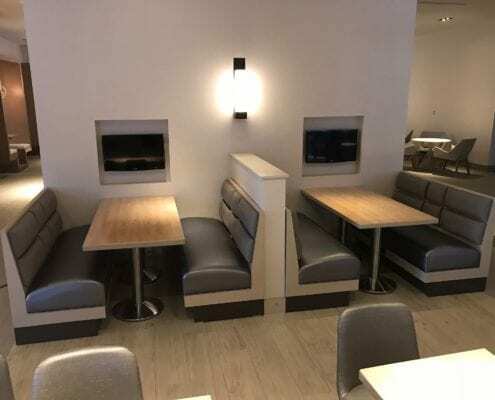 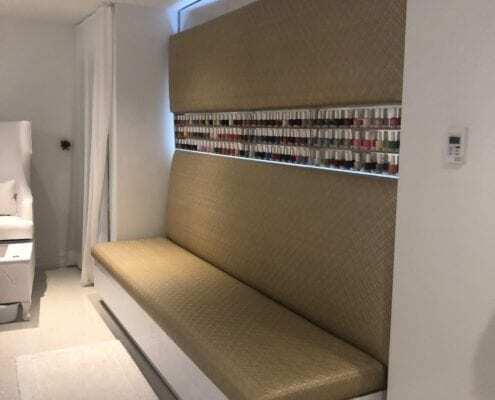 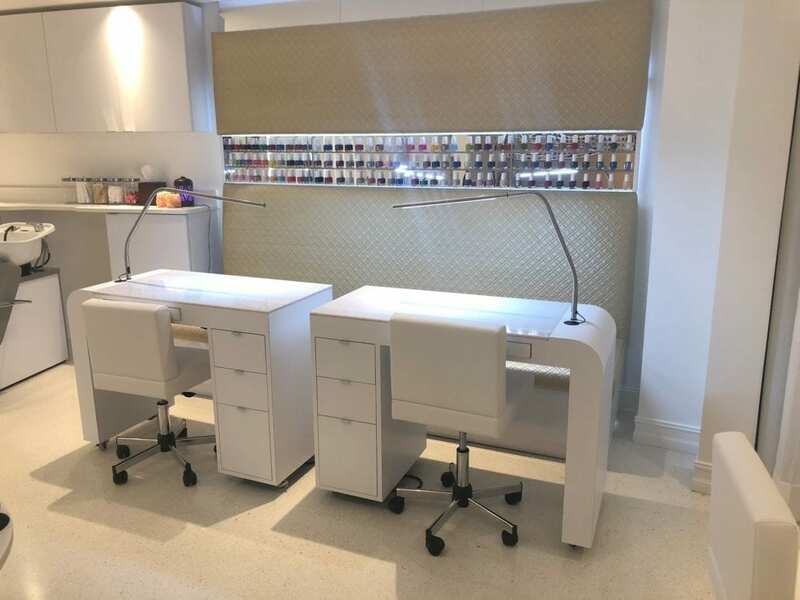 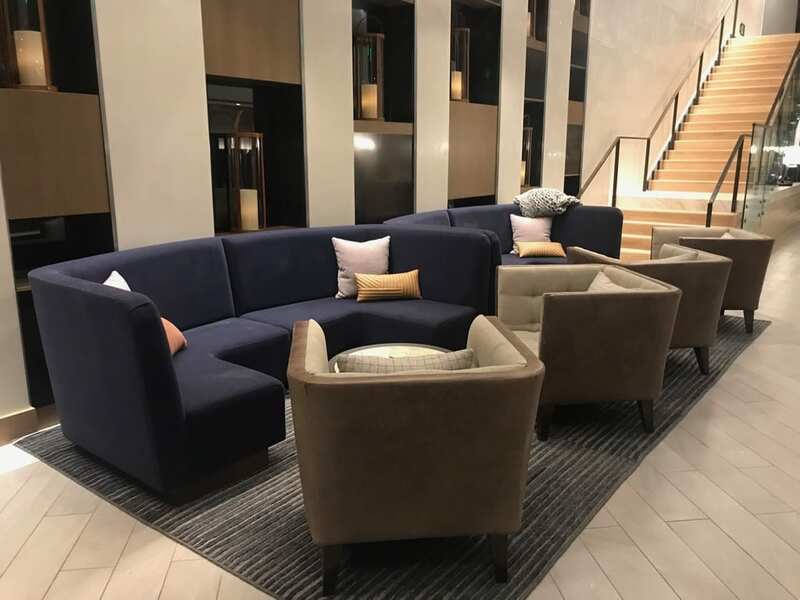 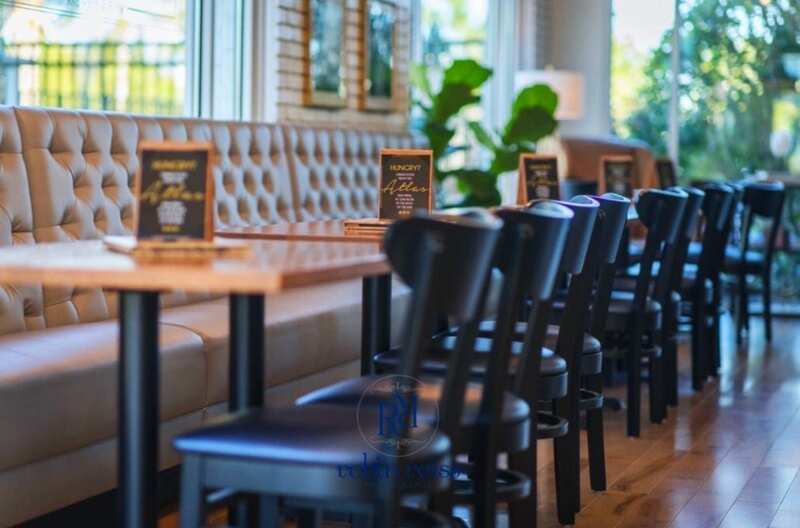 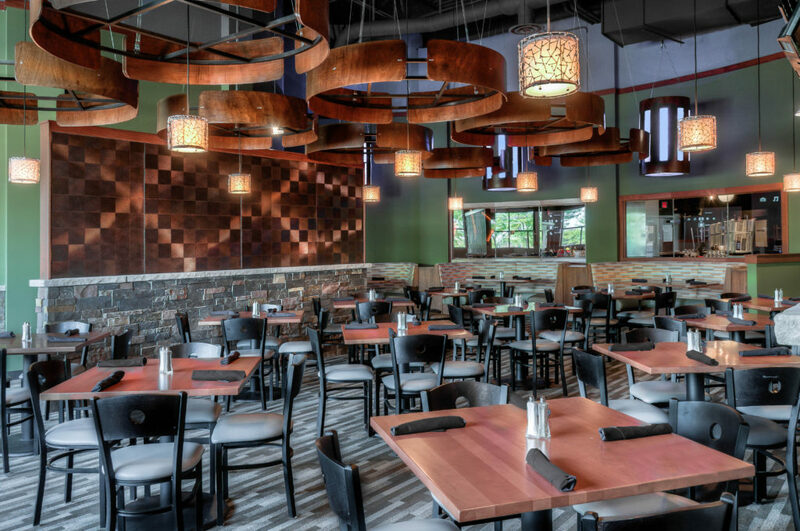 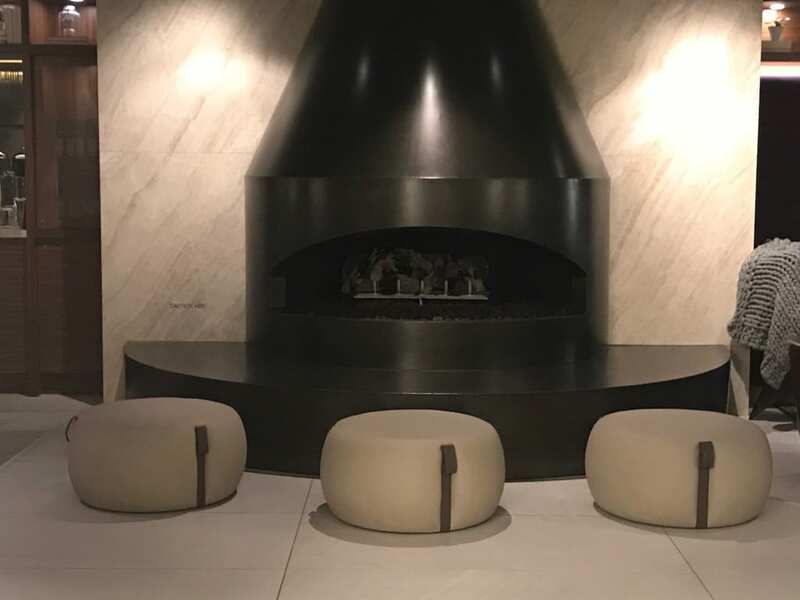 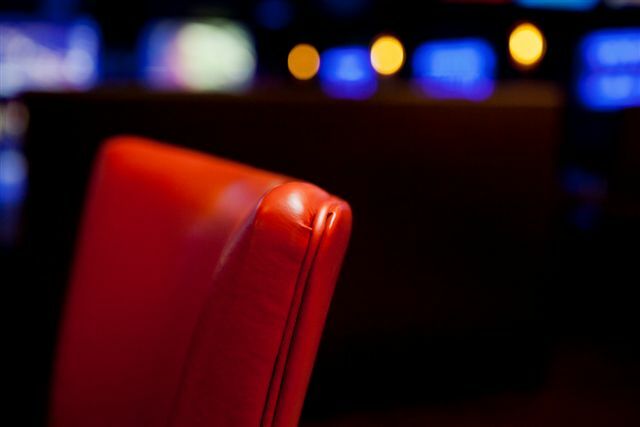 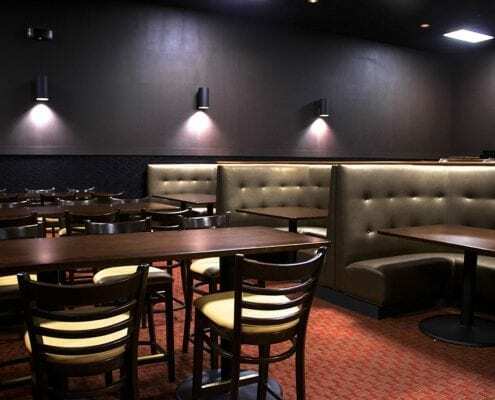 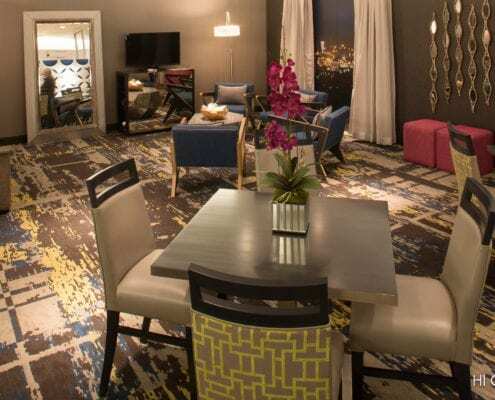 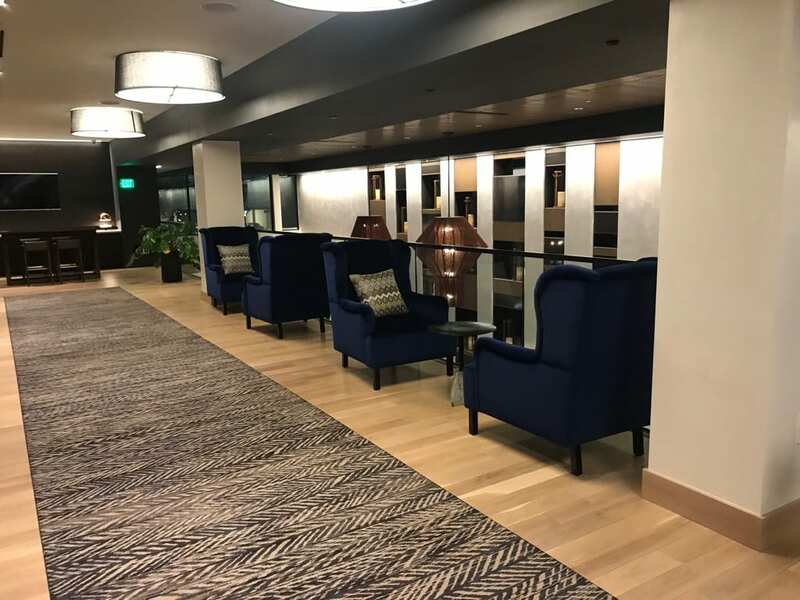 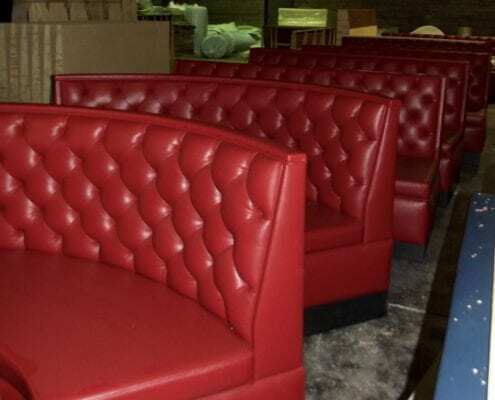 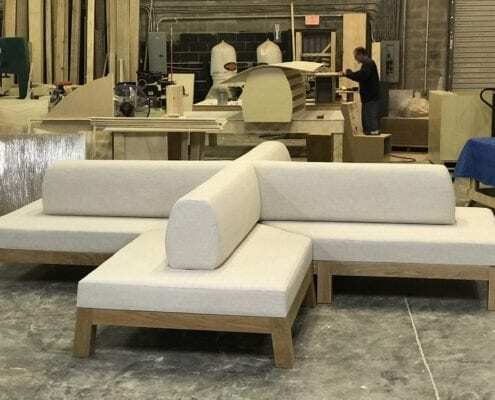 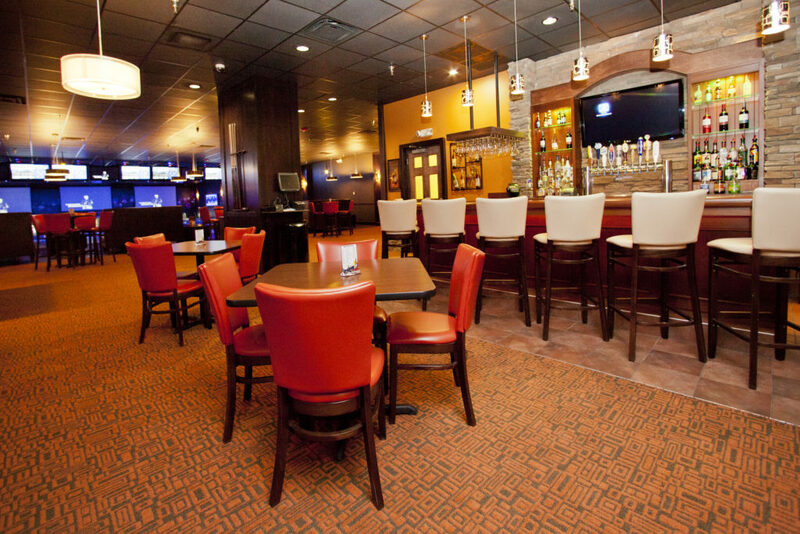 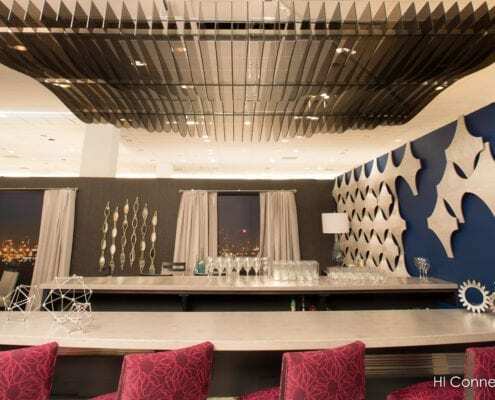 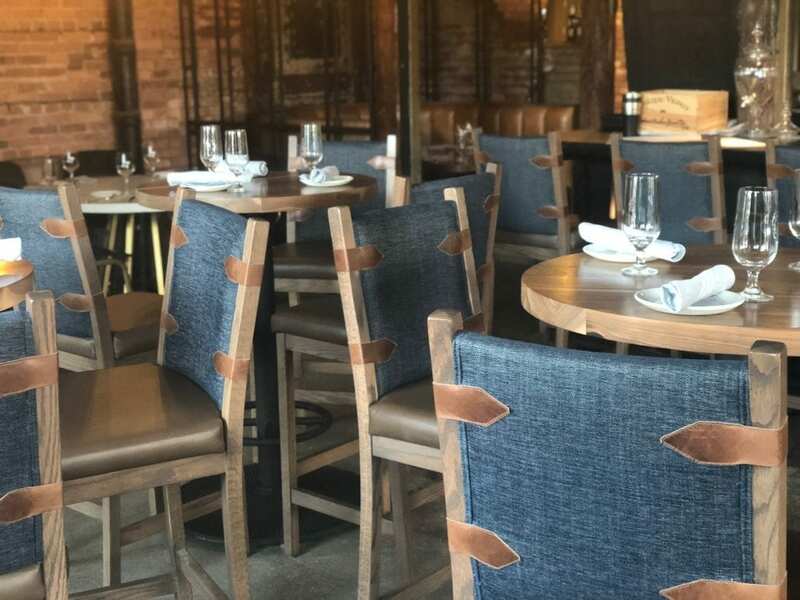 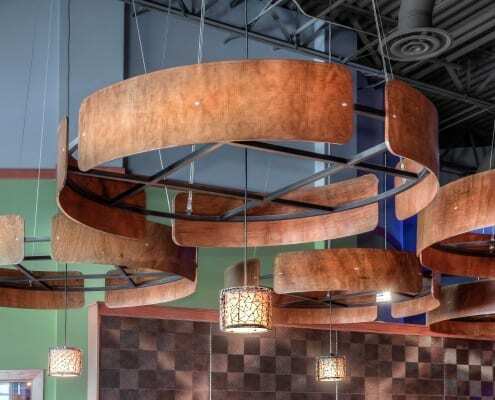 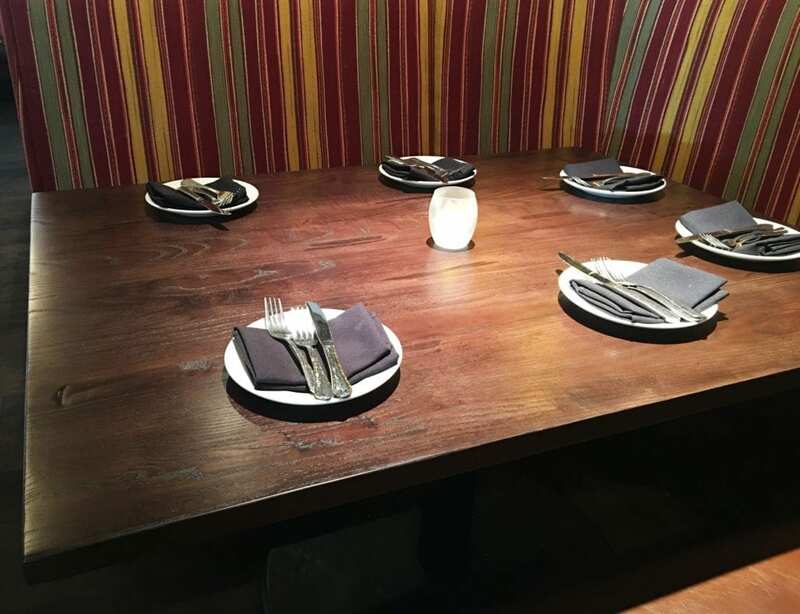 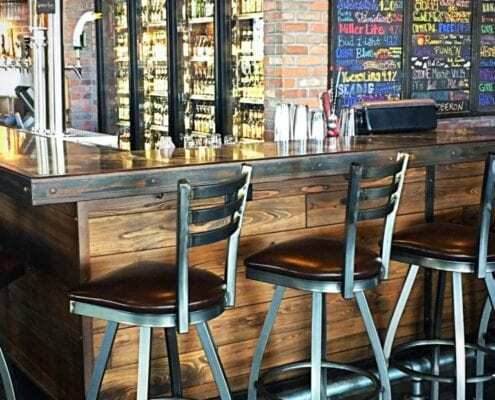 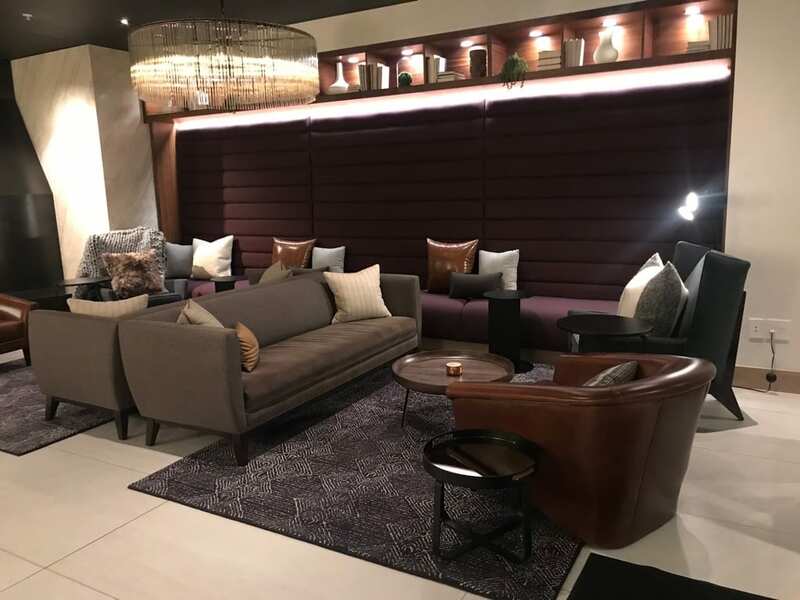 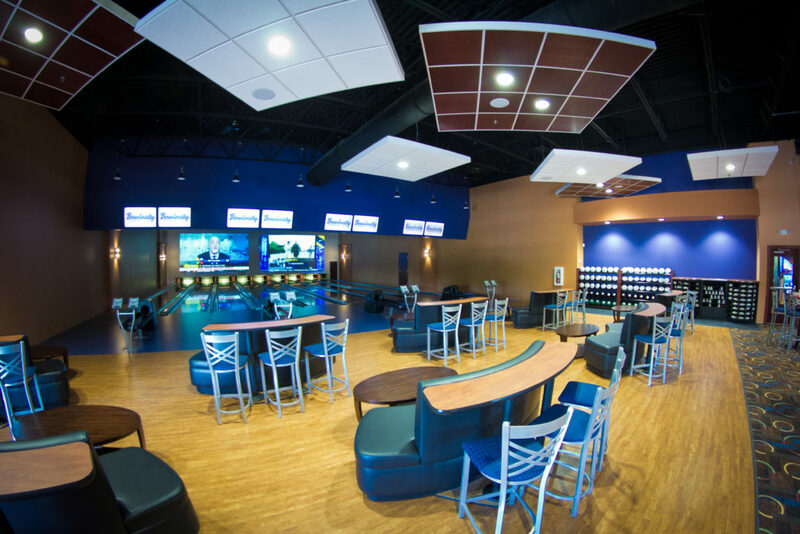 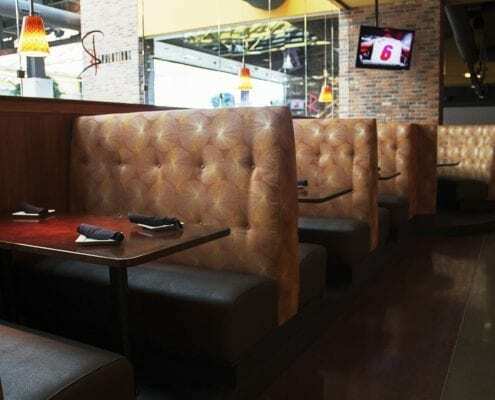 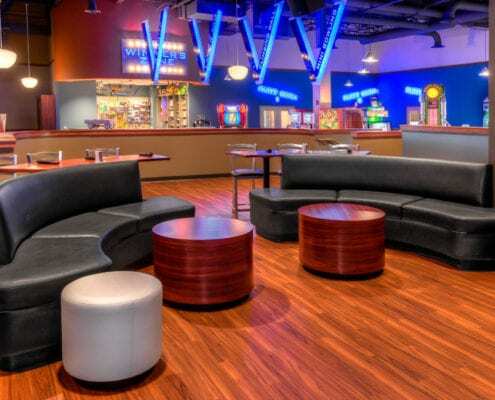 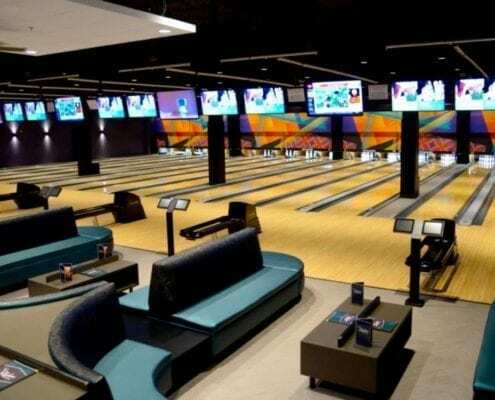 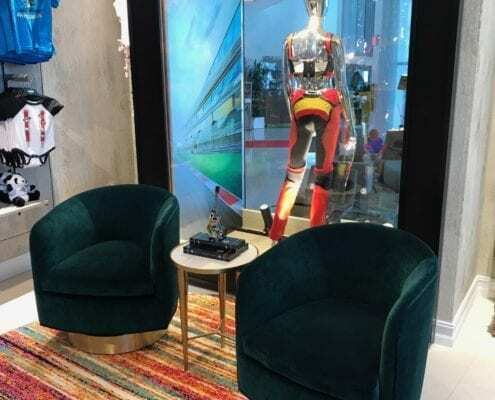 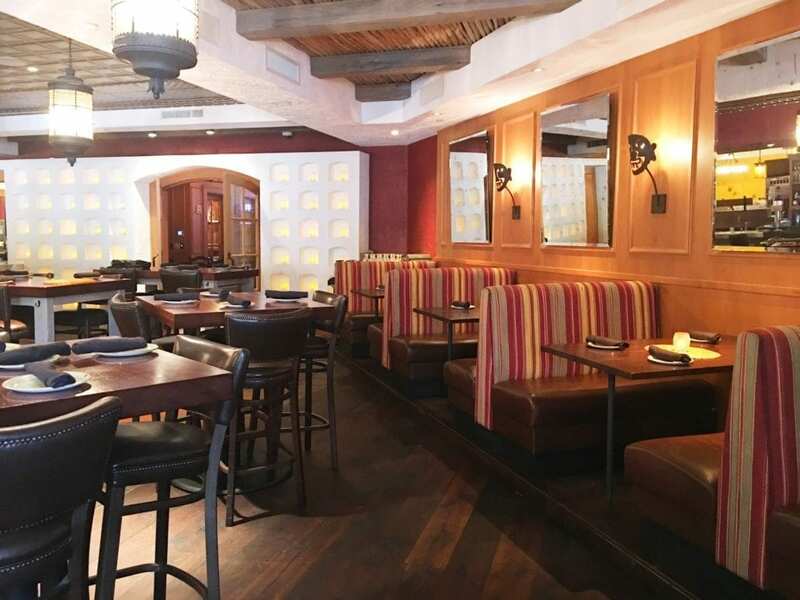 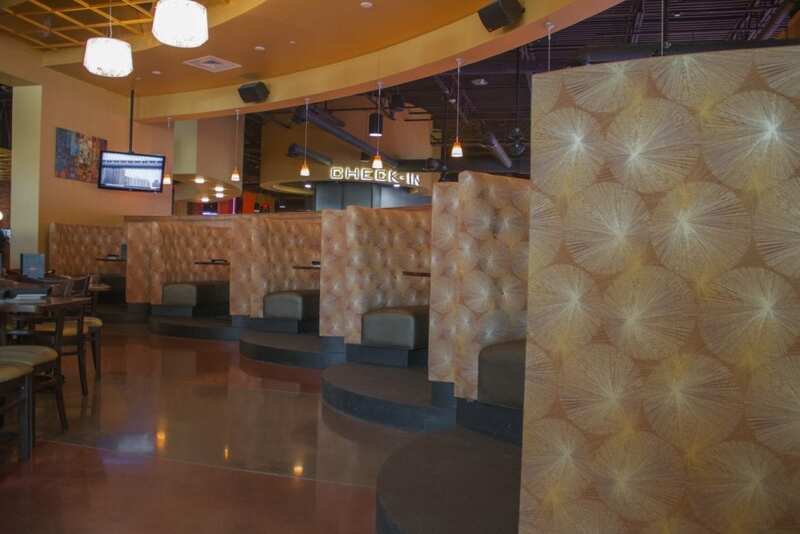 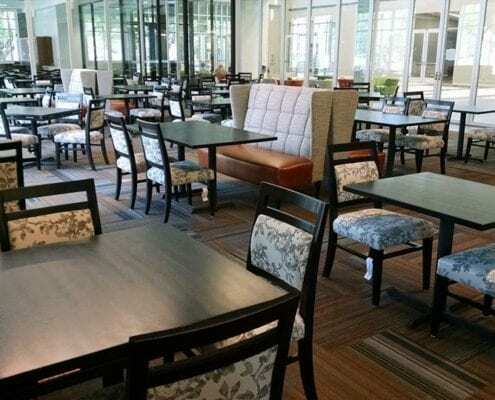 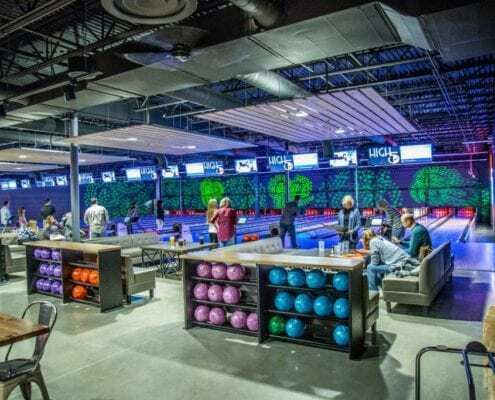 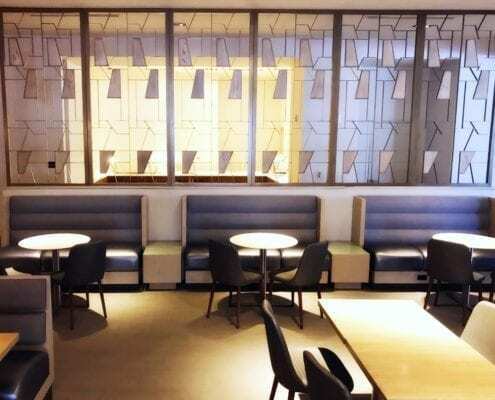 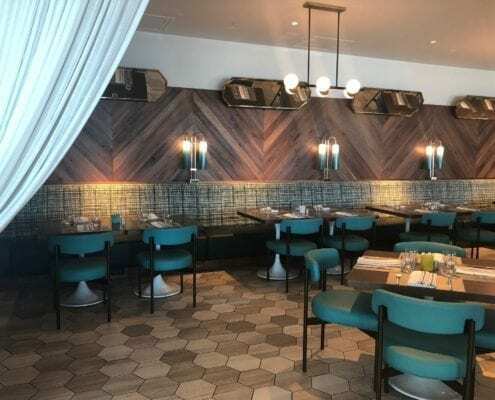 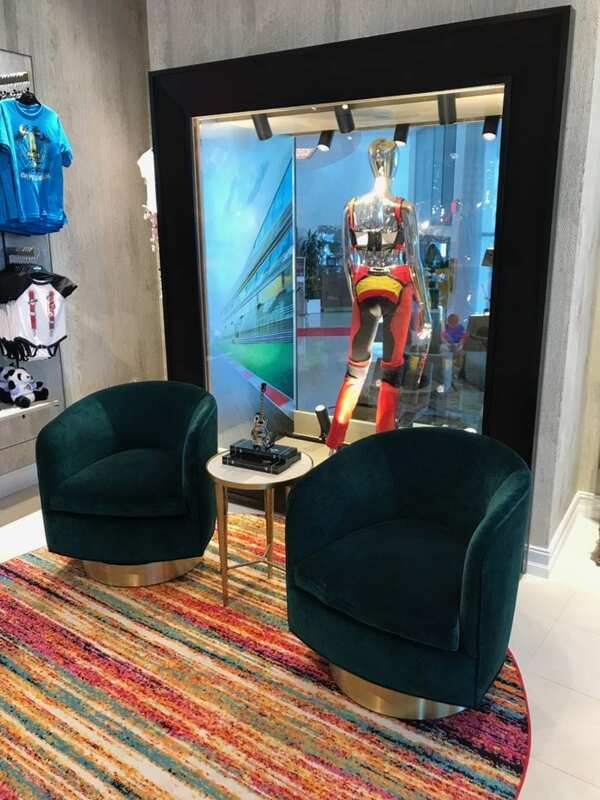 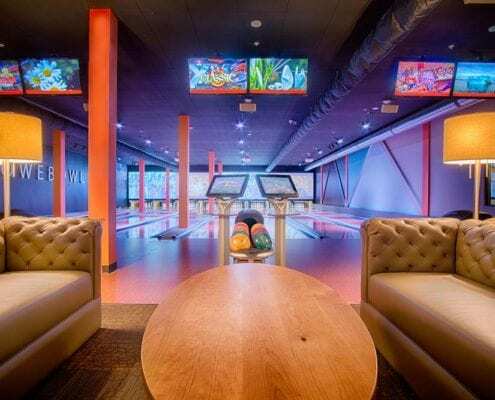 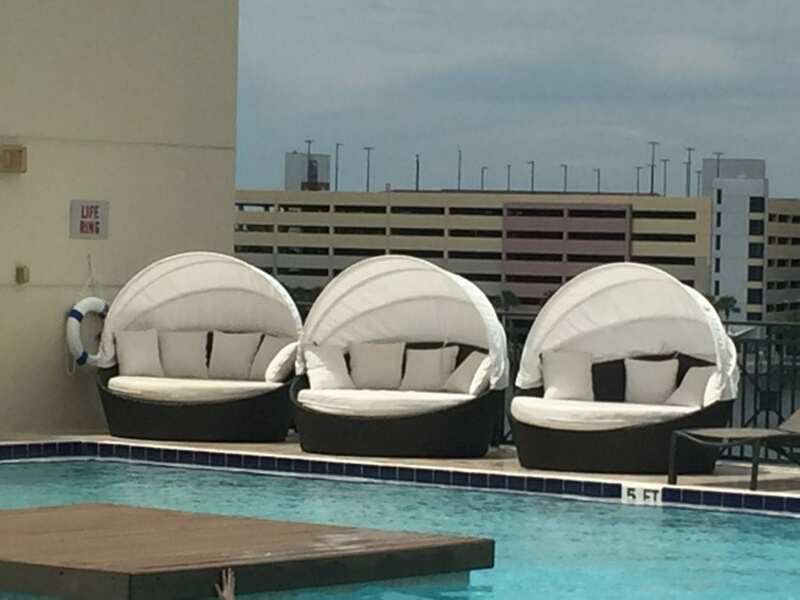 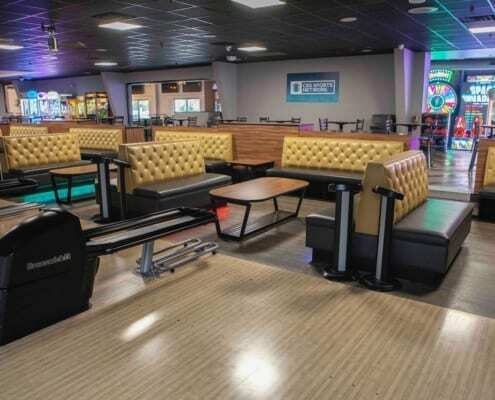 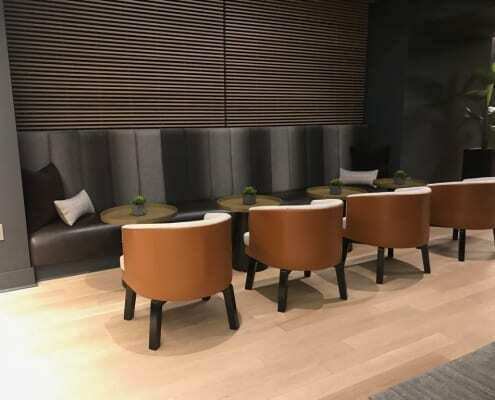 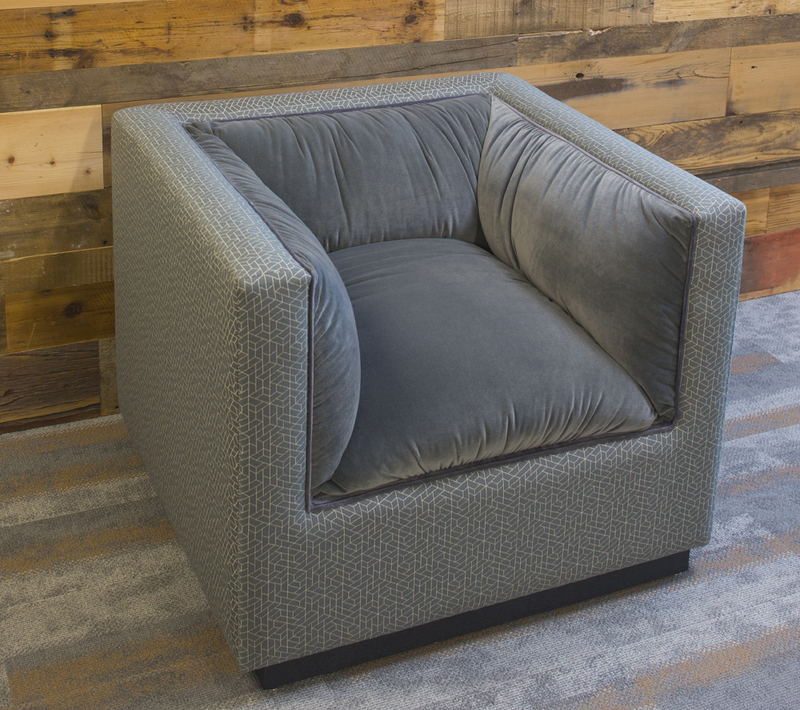 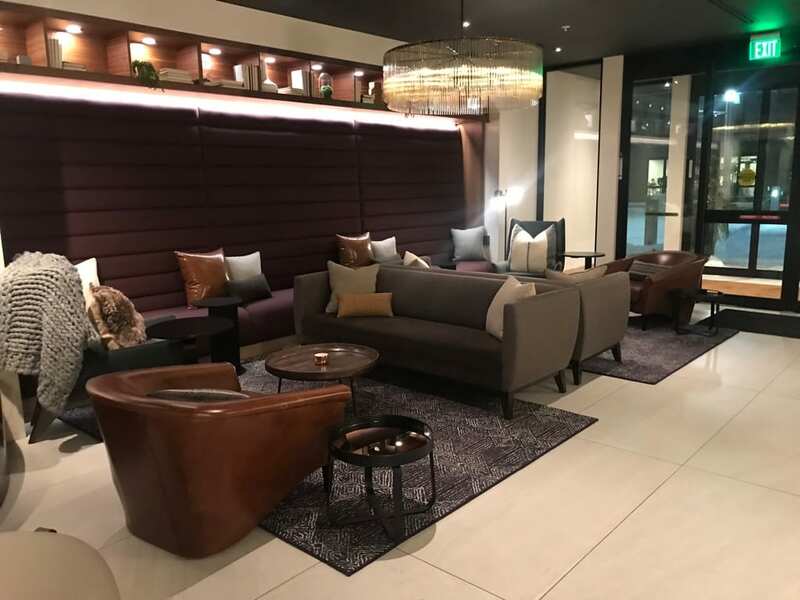 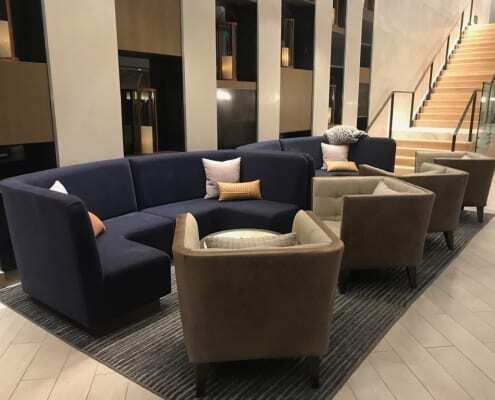 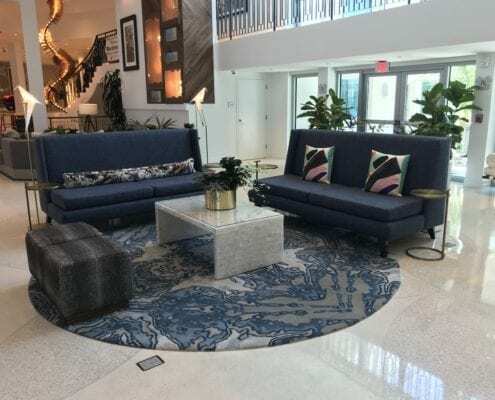 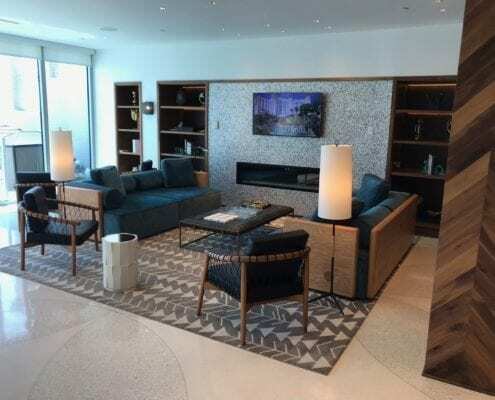 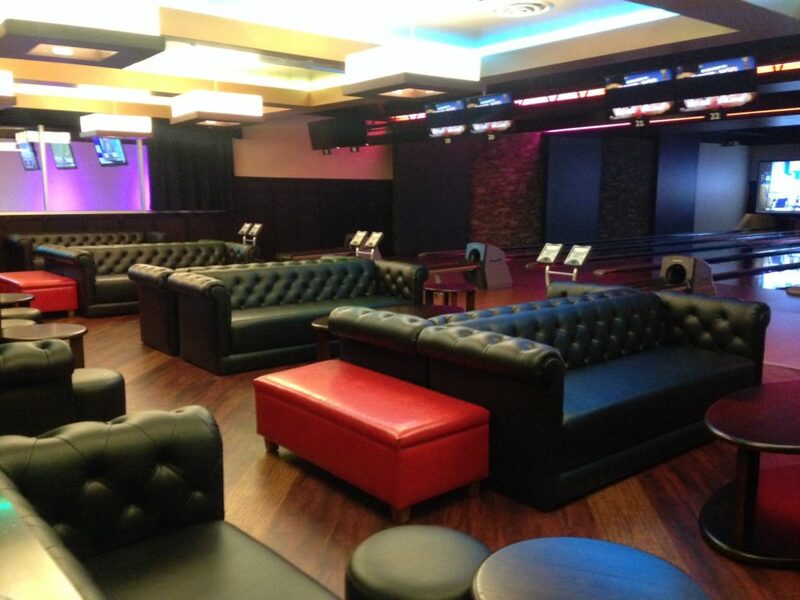 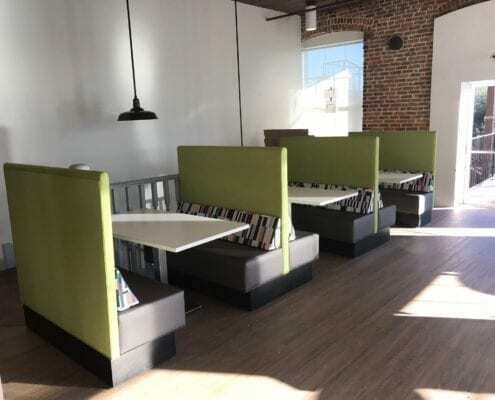 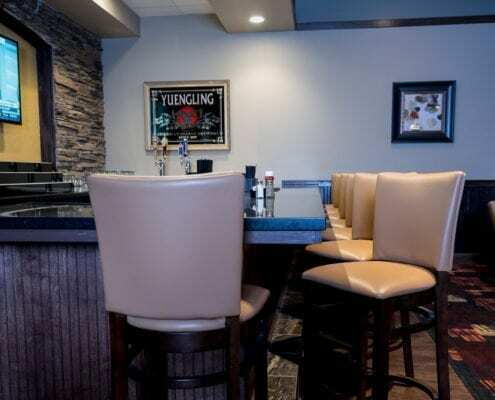 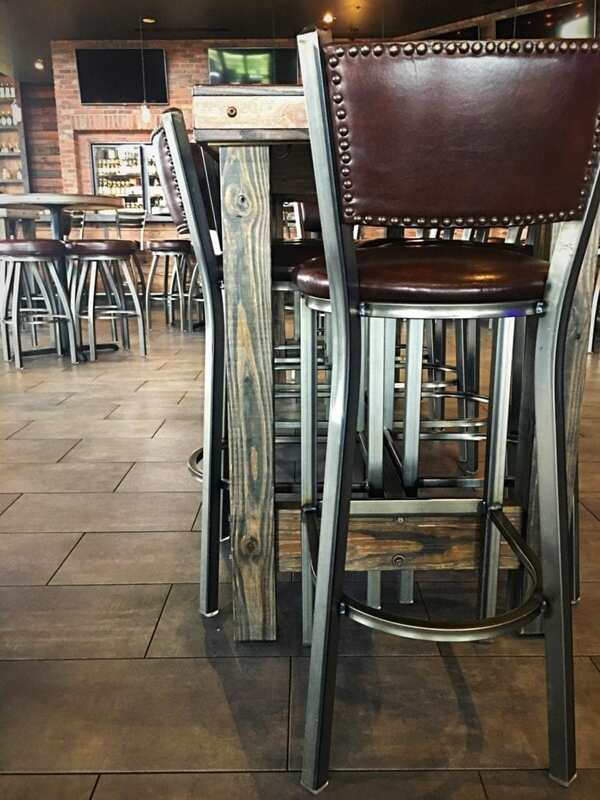 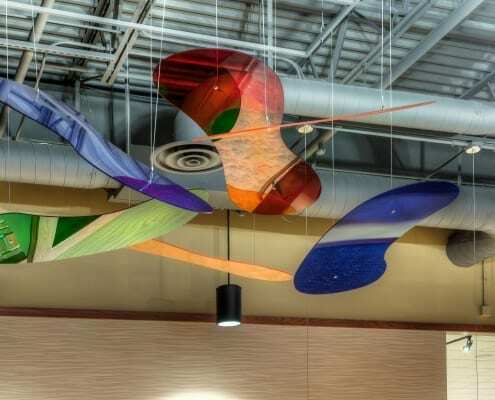 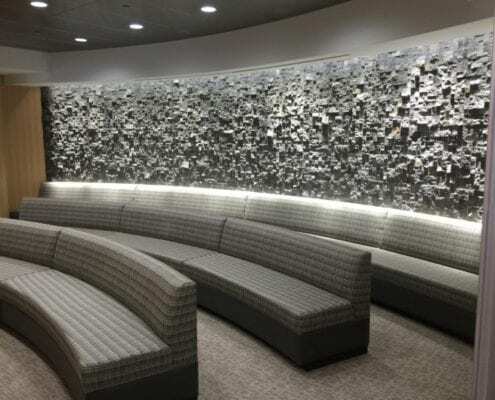 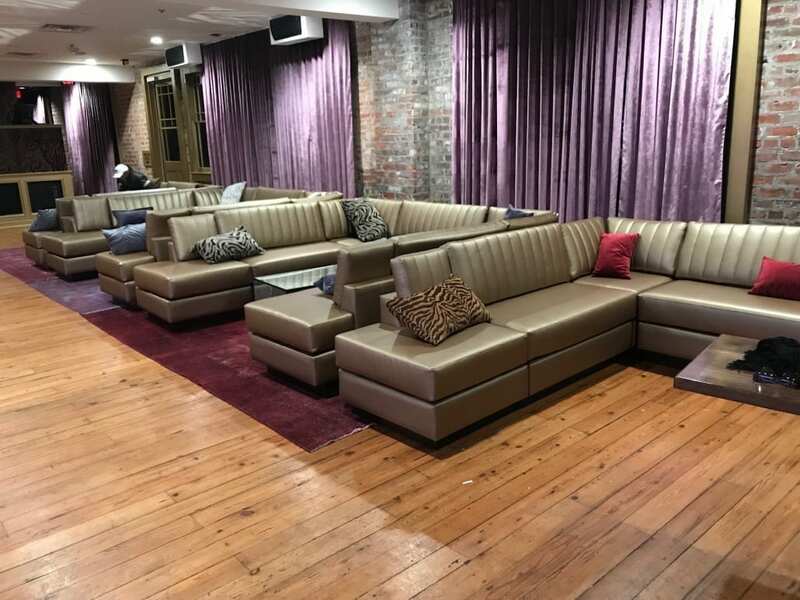 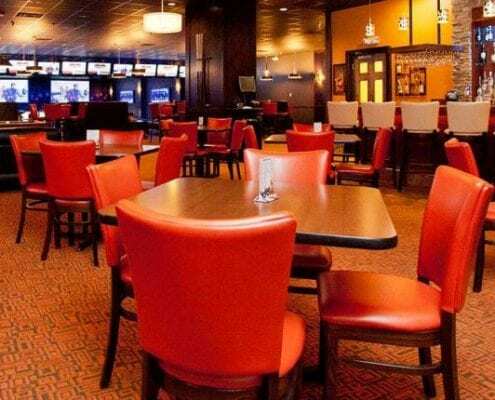 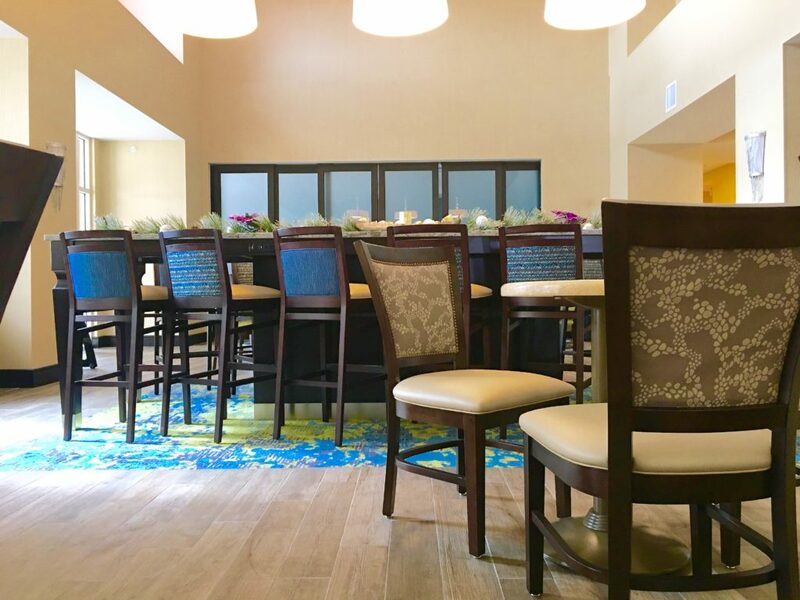 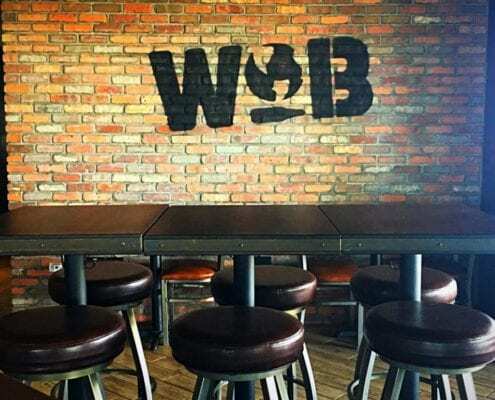 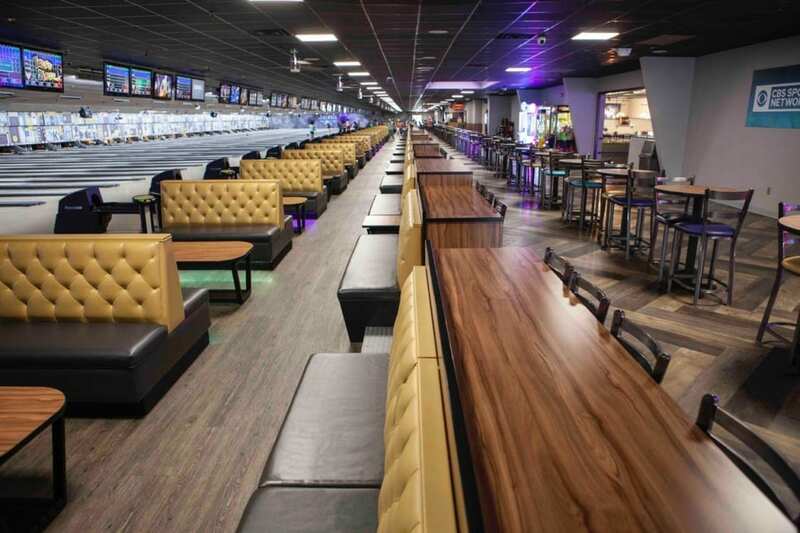 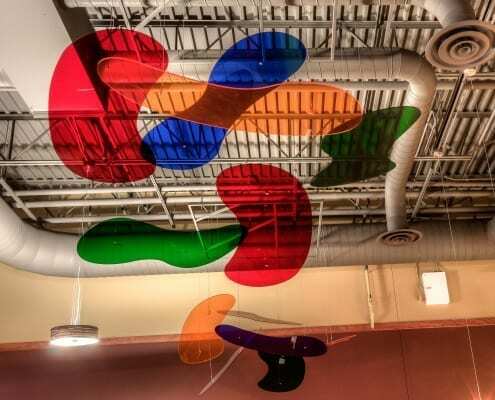 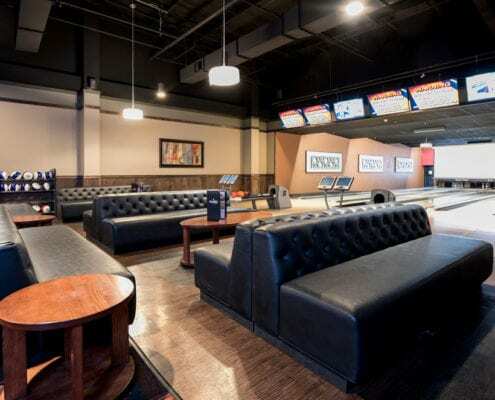 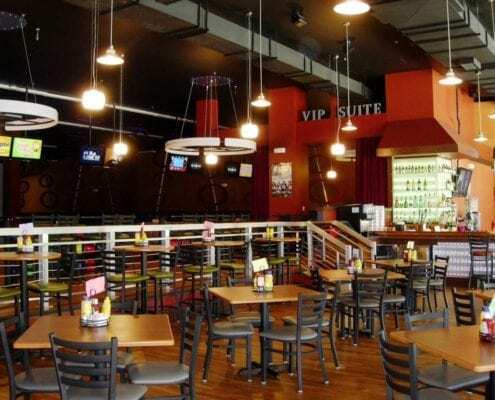 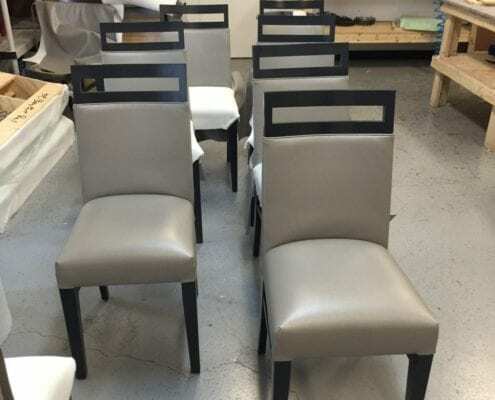 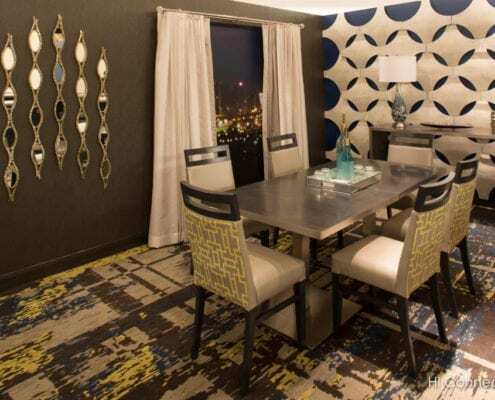 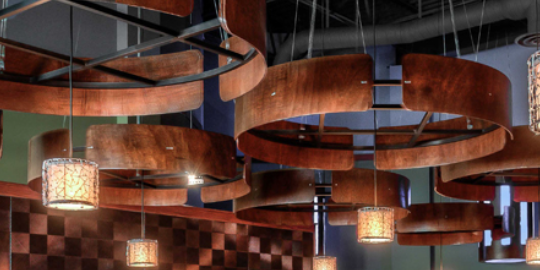 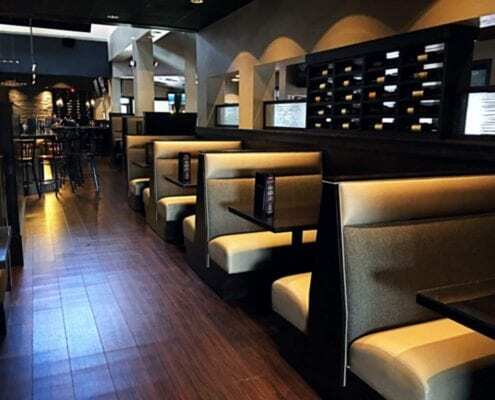 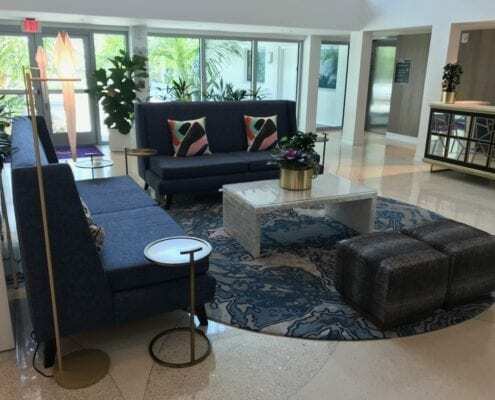 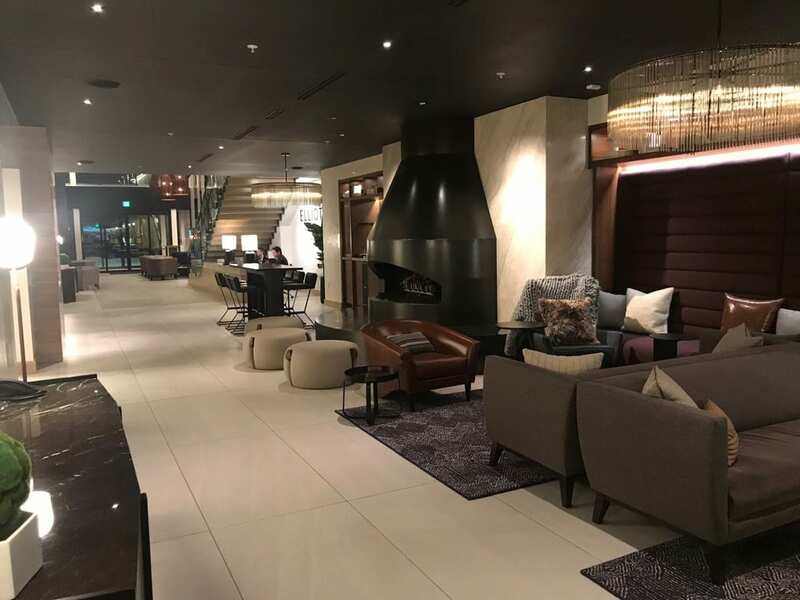 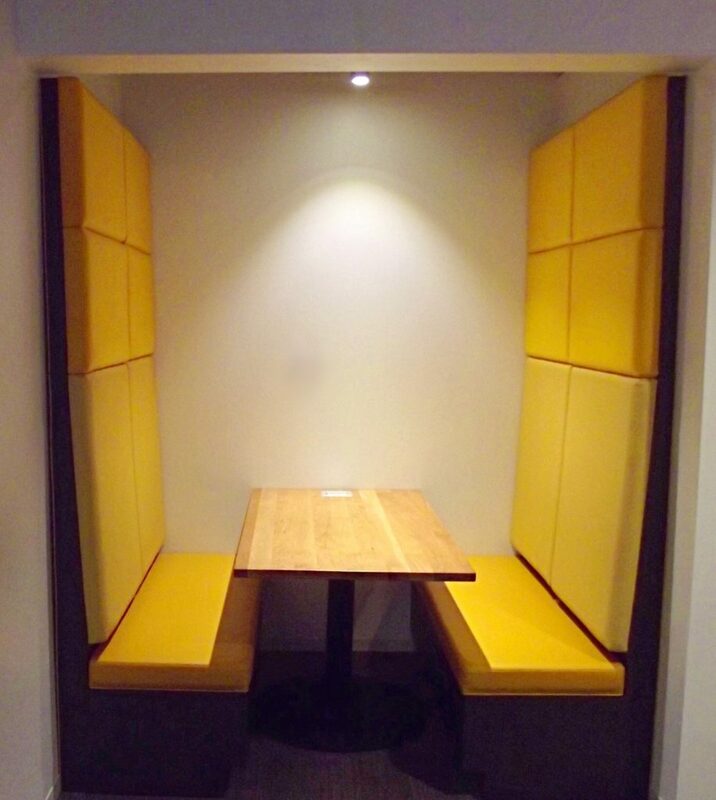 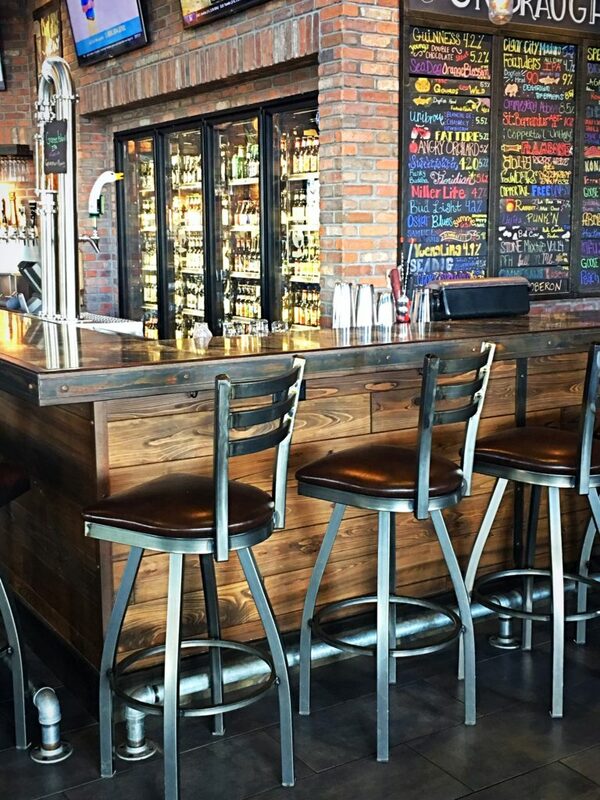 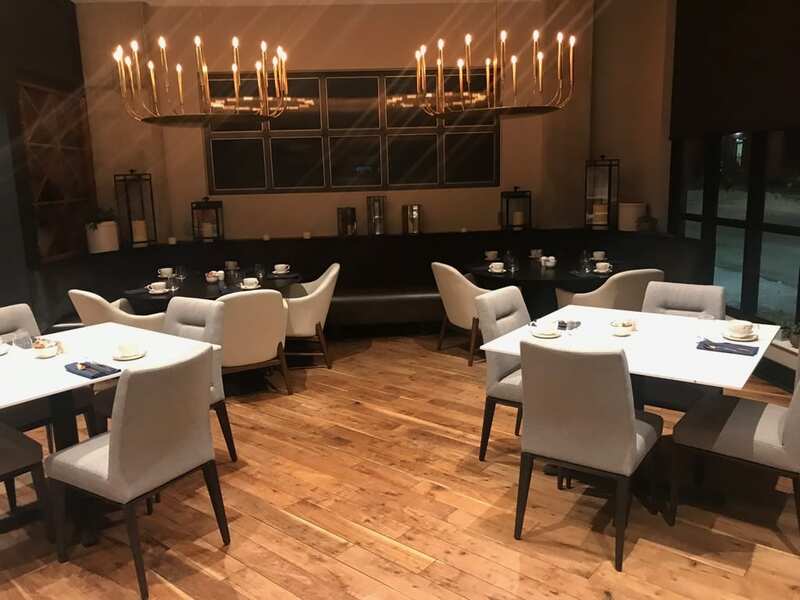 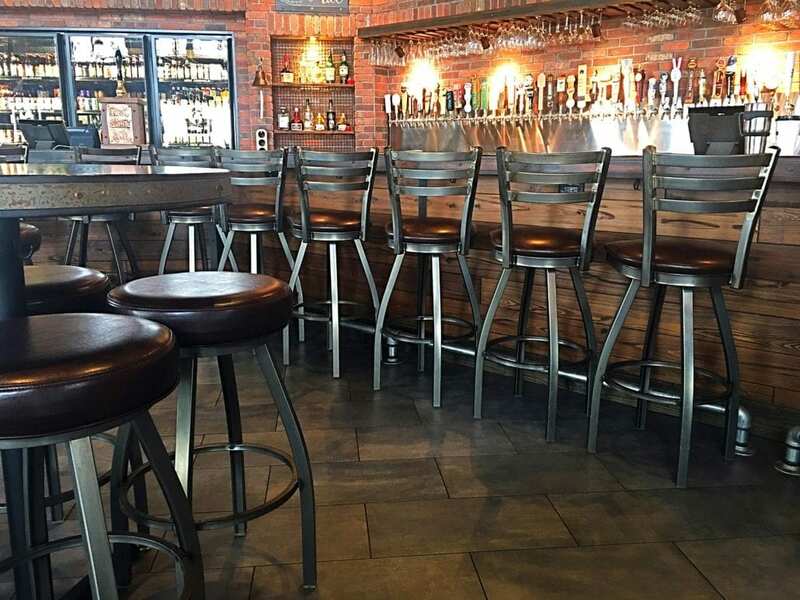 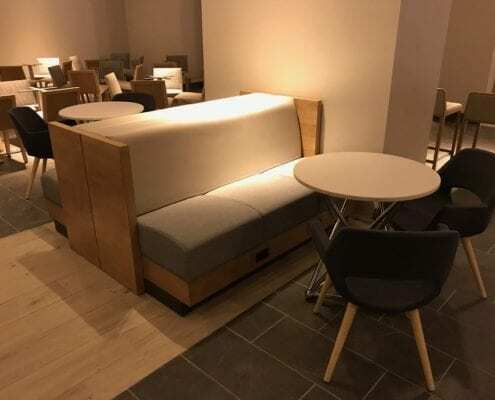 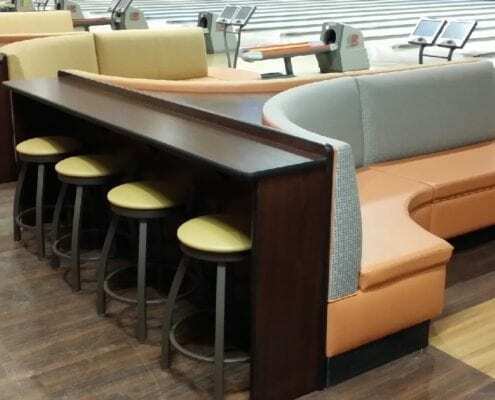 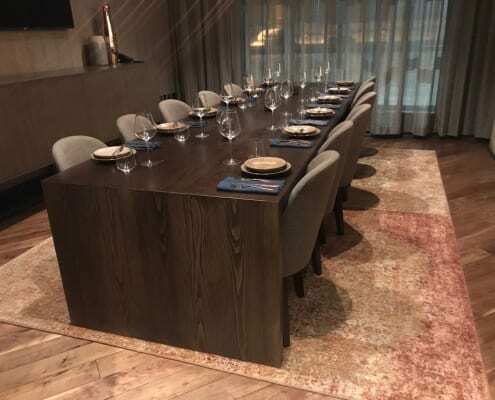 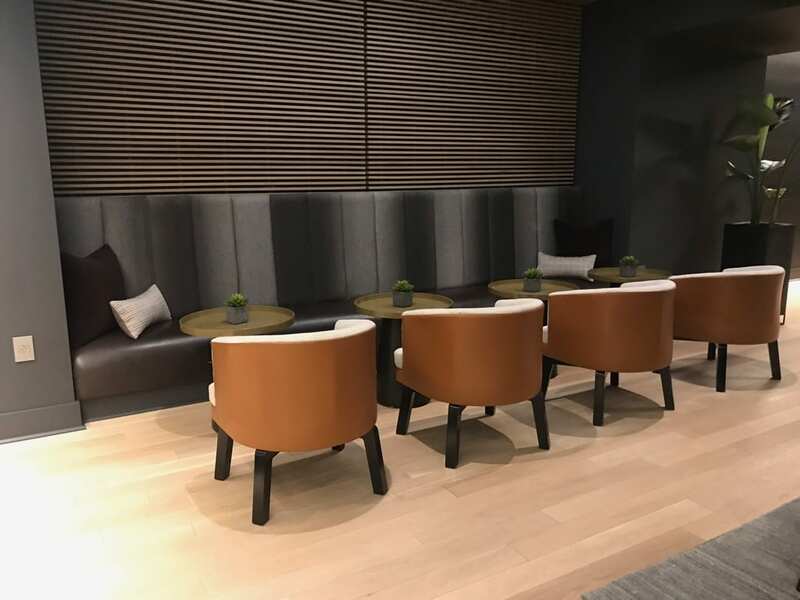 Browse through our custom furniture gallery with a comprehensive commercial portfolio of custom furniture designs for hotels, bars, restaurants, bowling centers, family entertainment centers, and more. 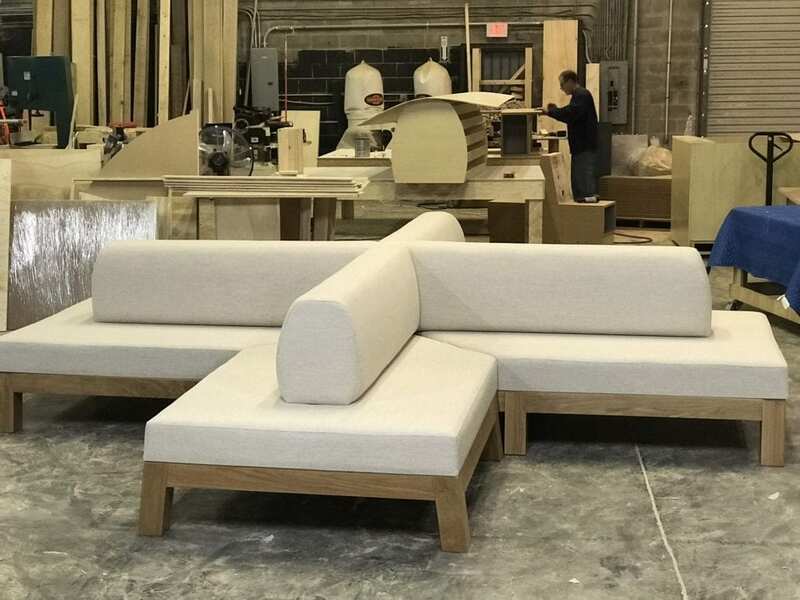 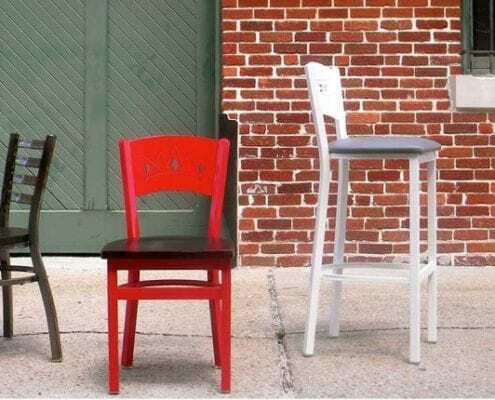 Get inspired by our collection of innovative designs, all American-made that can be completed in eight weeks or less, all to your specifications. 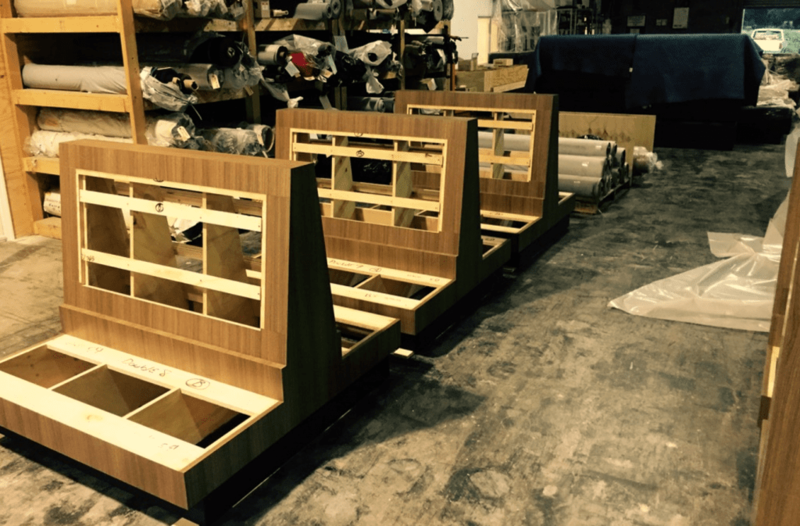 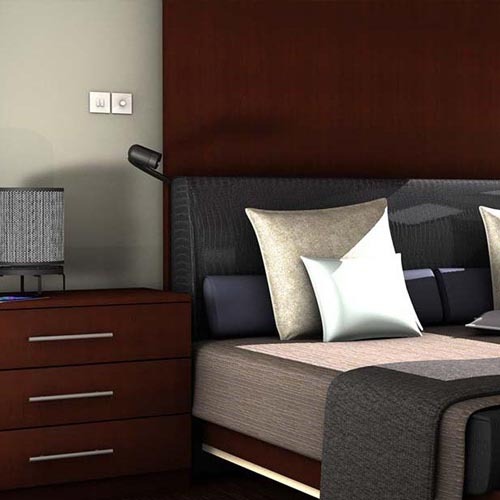 All products are engineered in CAD and frame components are cut using CNC router technology for precision. 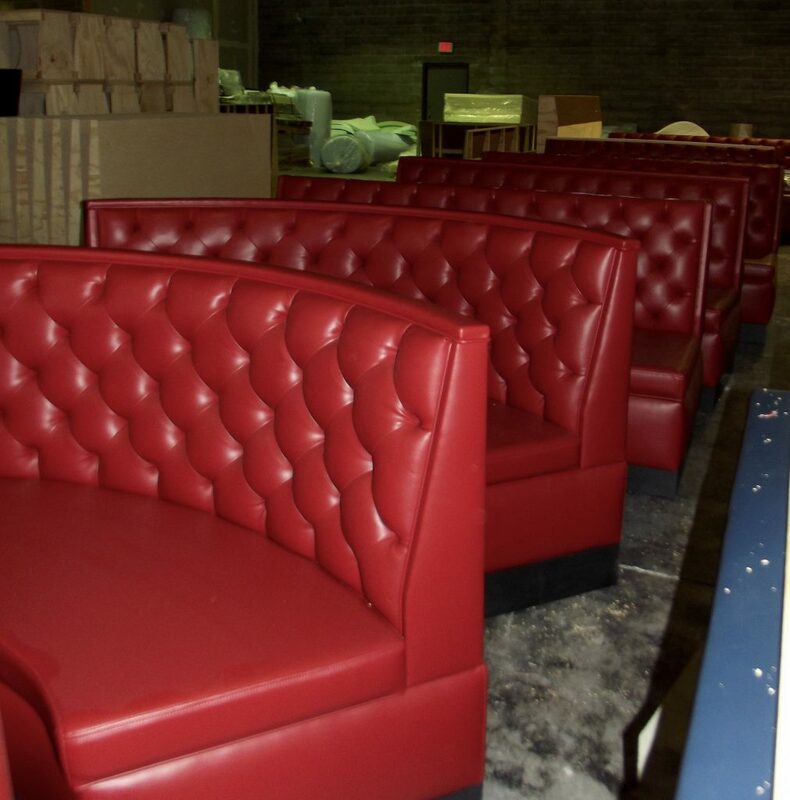 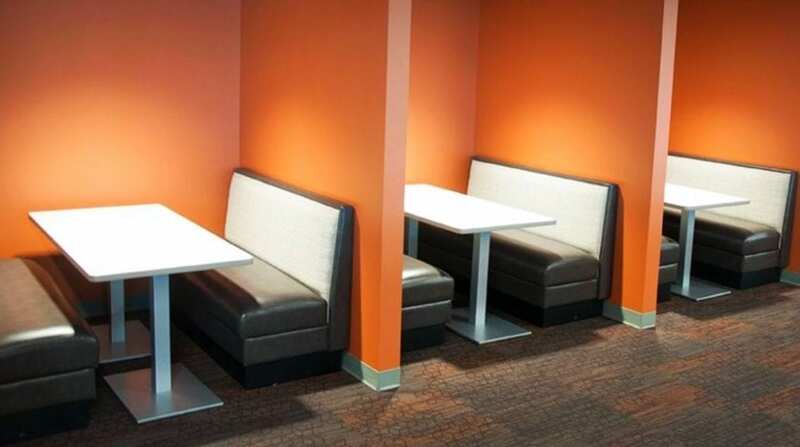 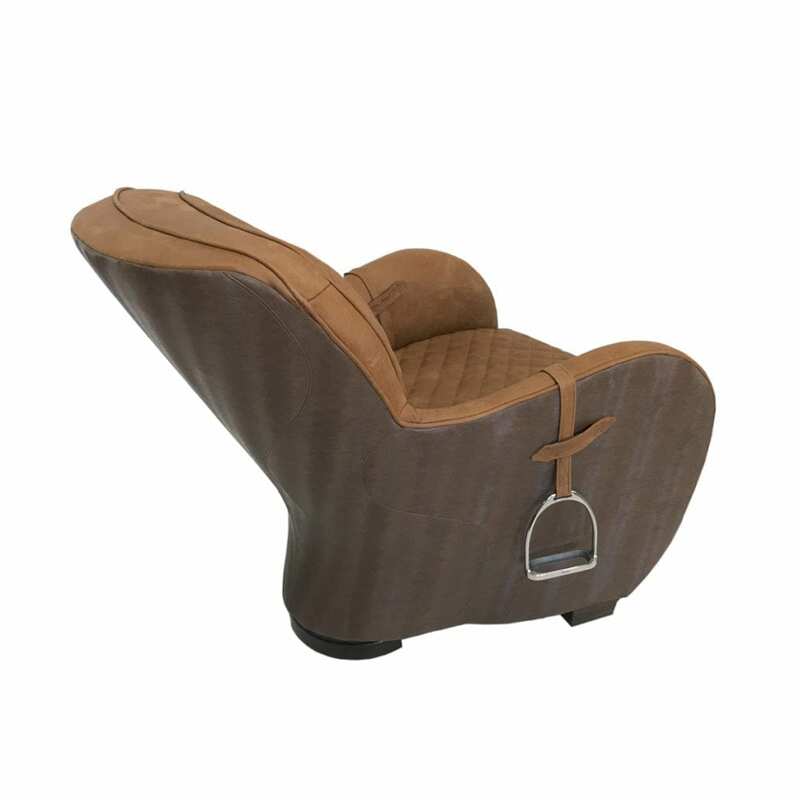 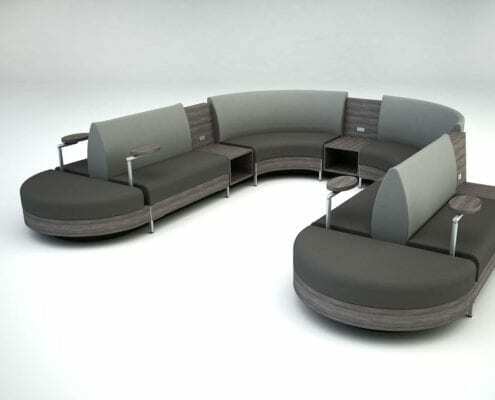 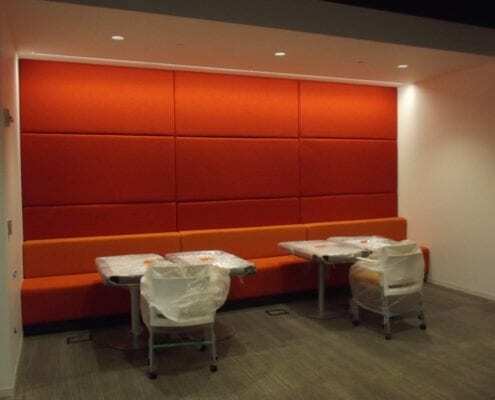 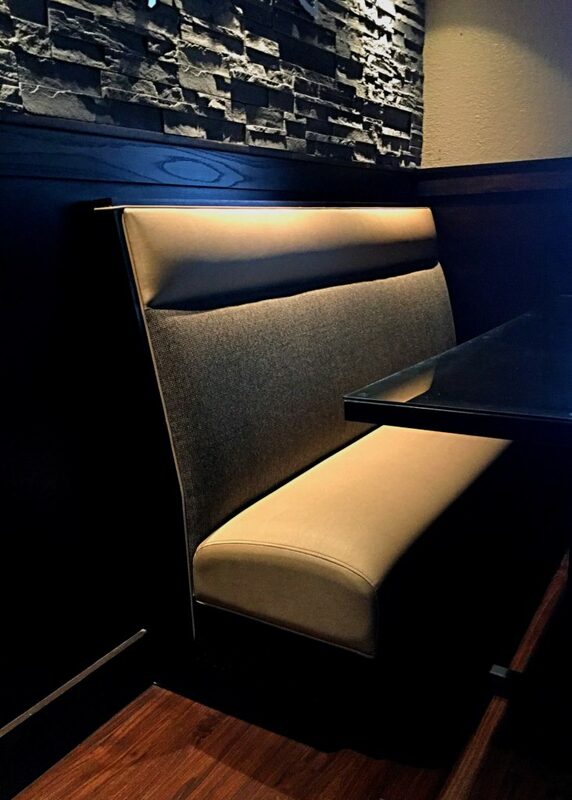 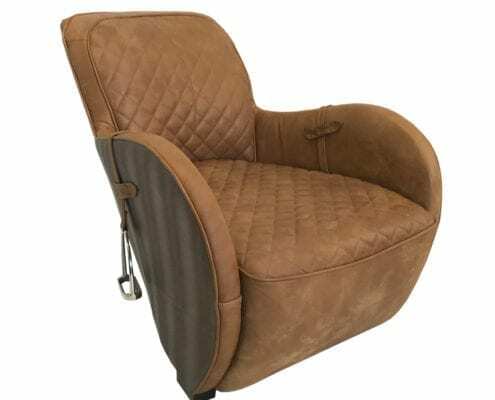 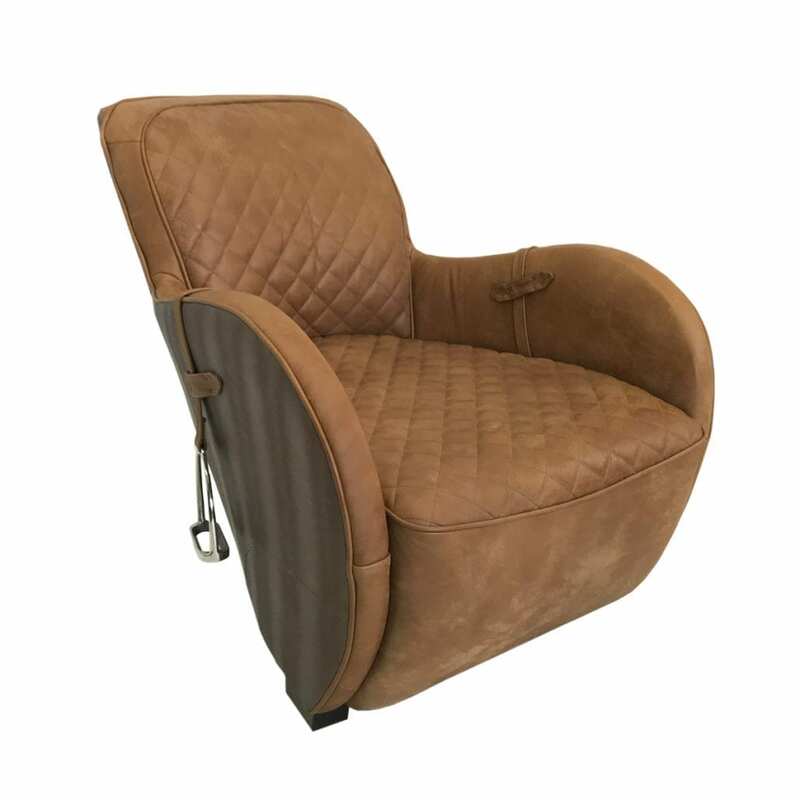 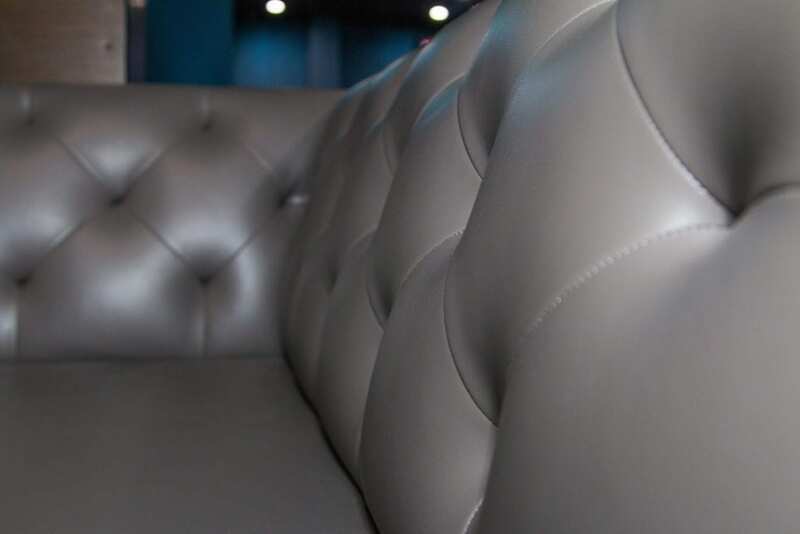 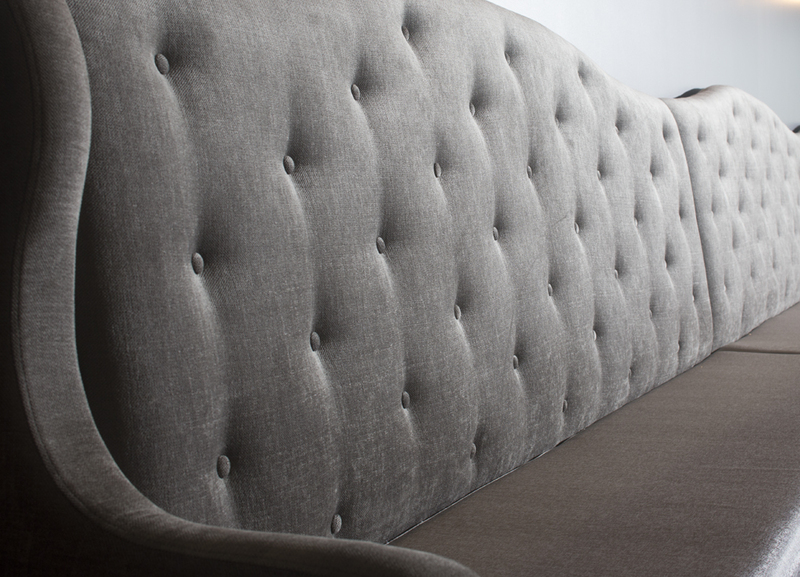 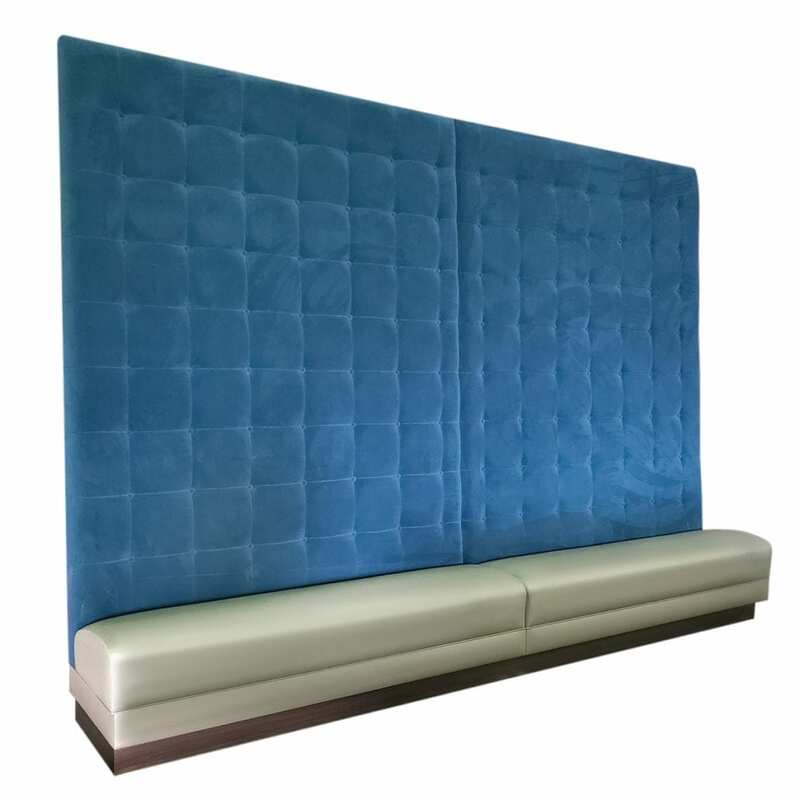 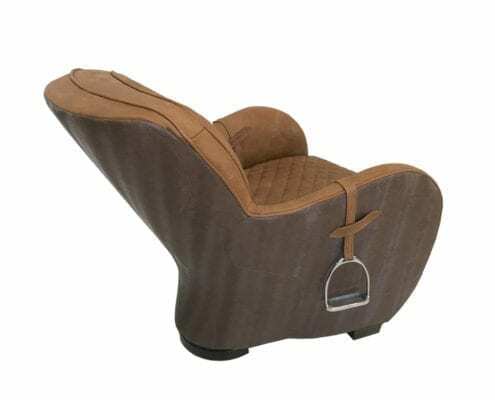 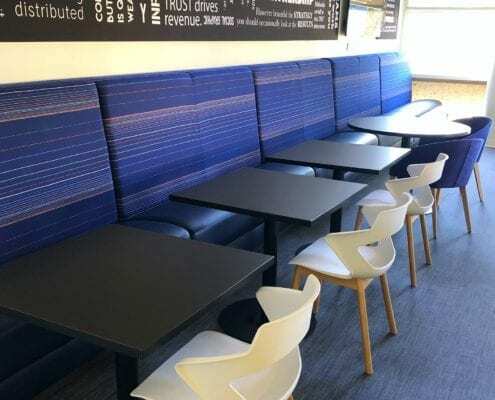 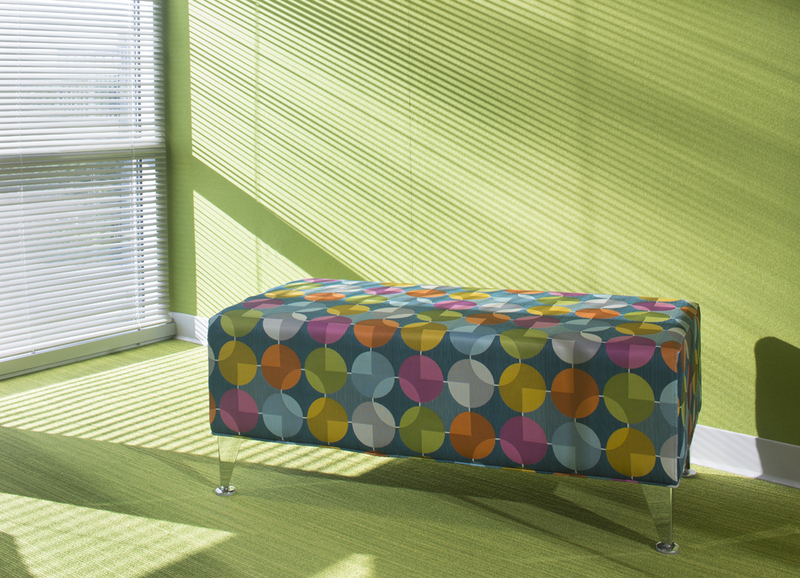 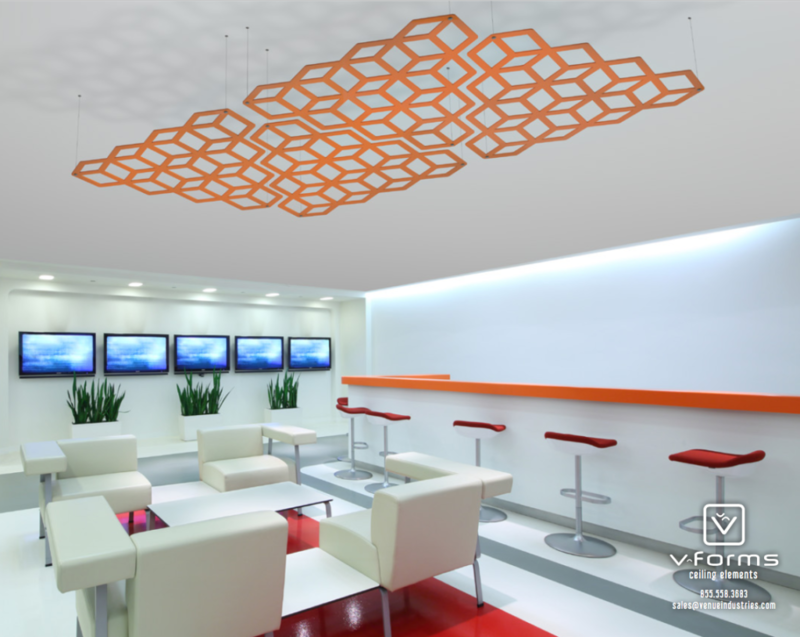 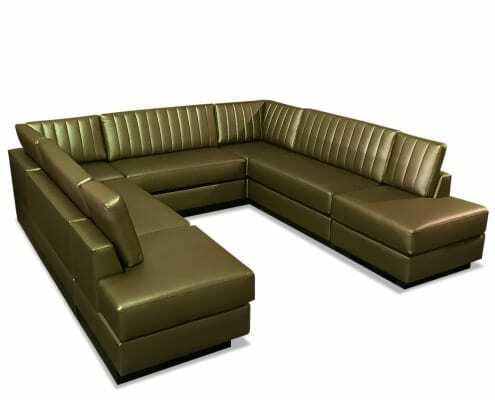 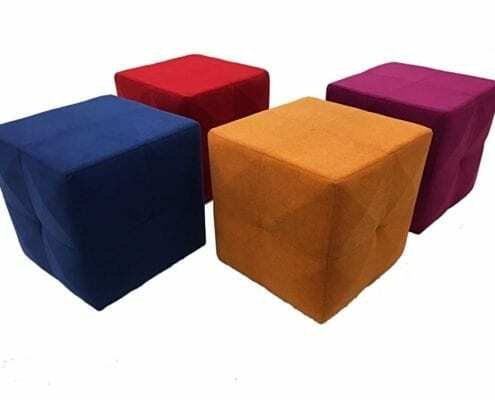 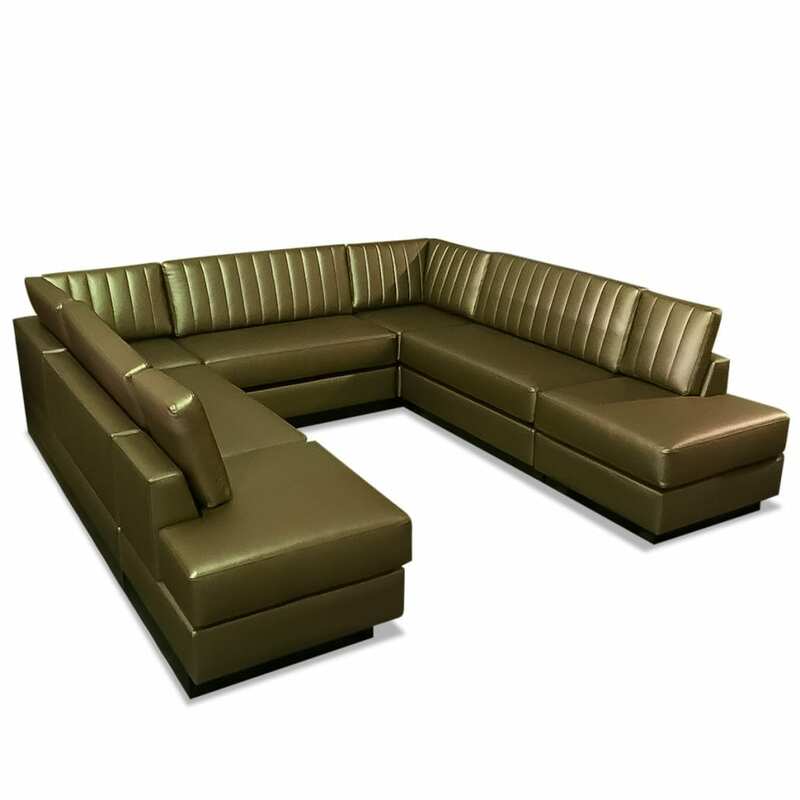 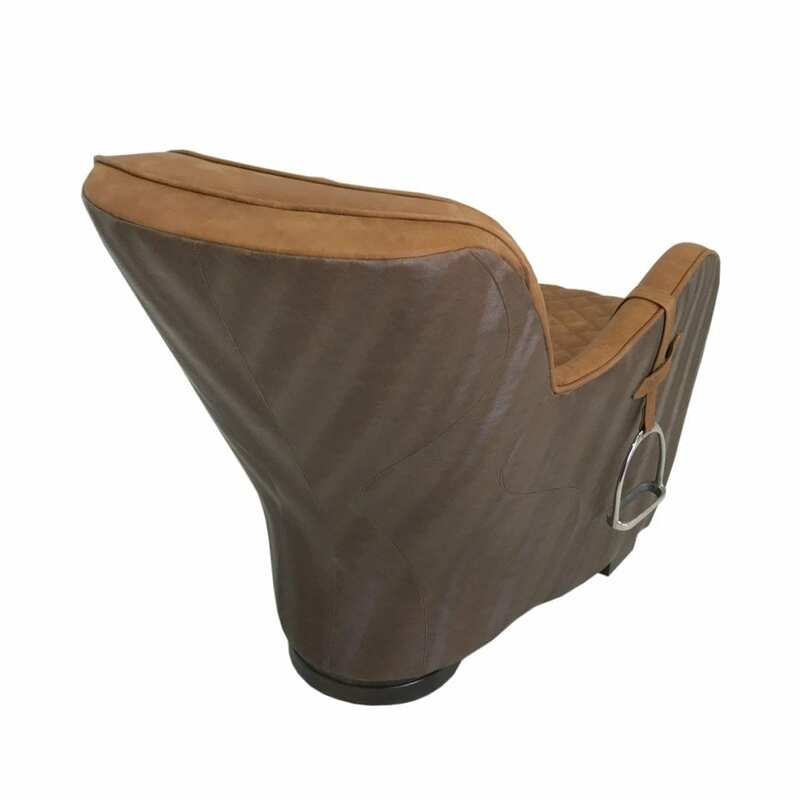 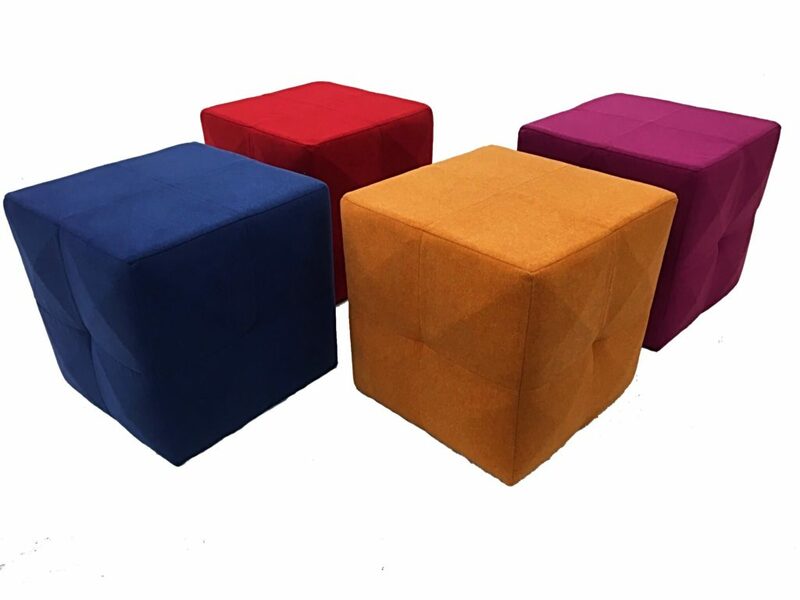 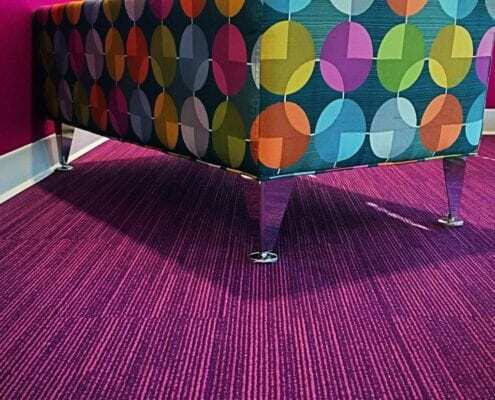 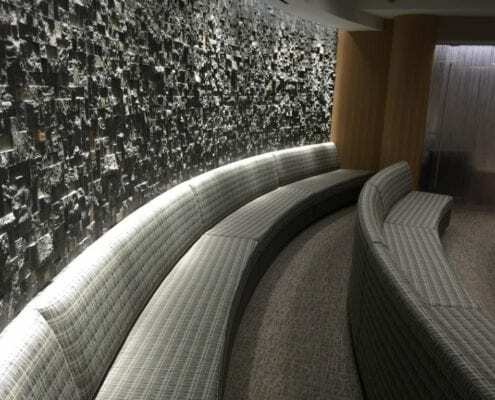 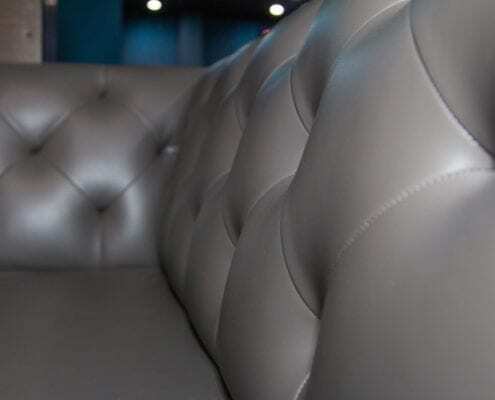 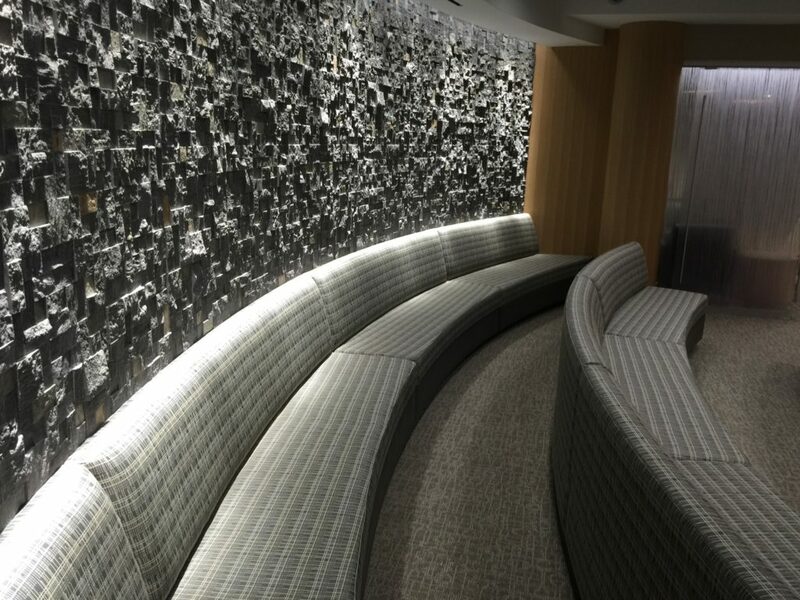 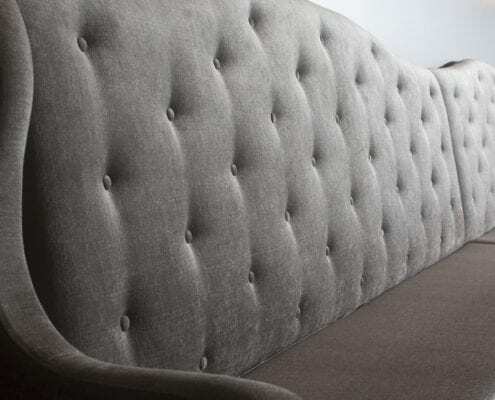 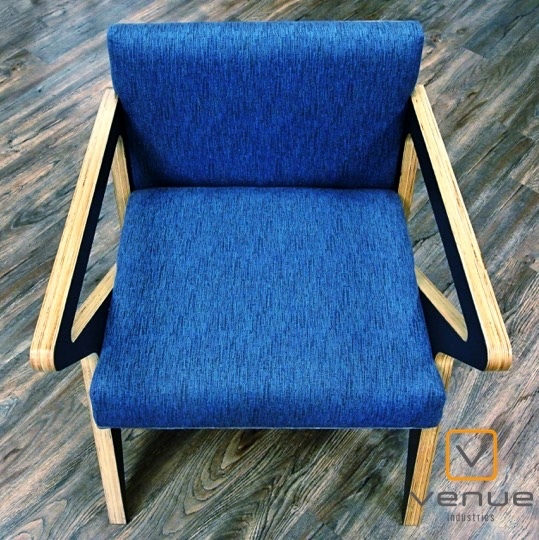 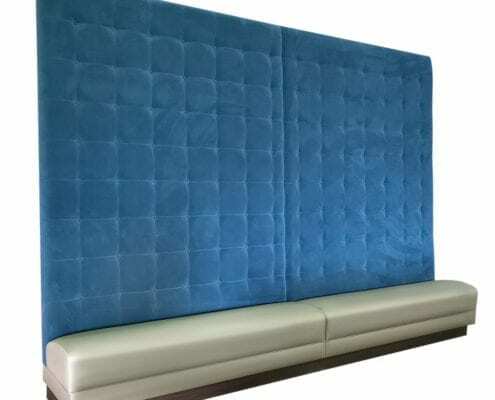 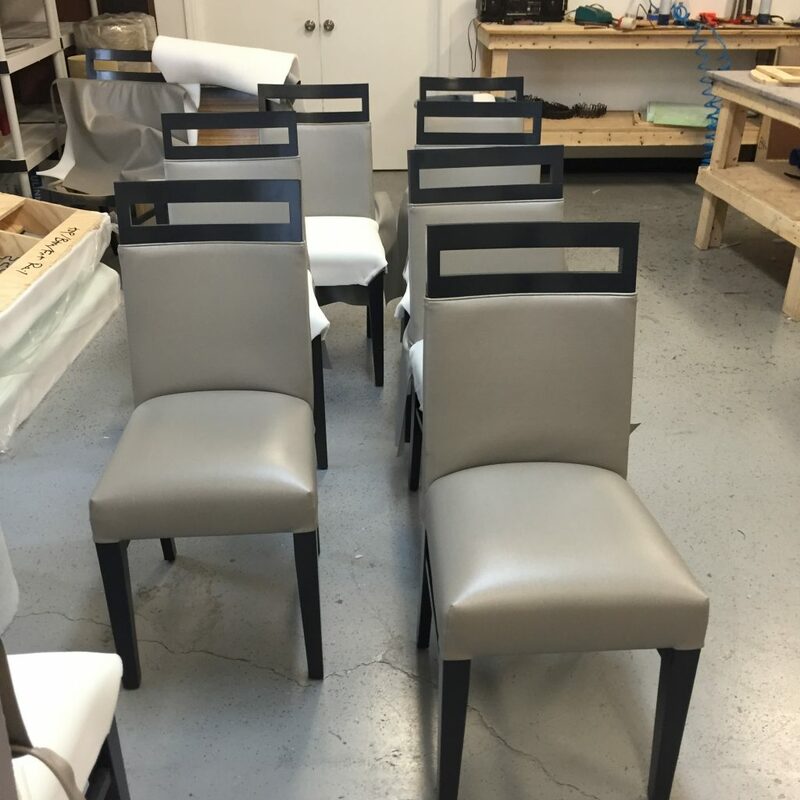 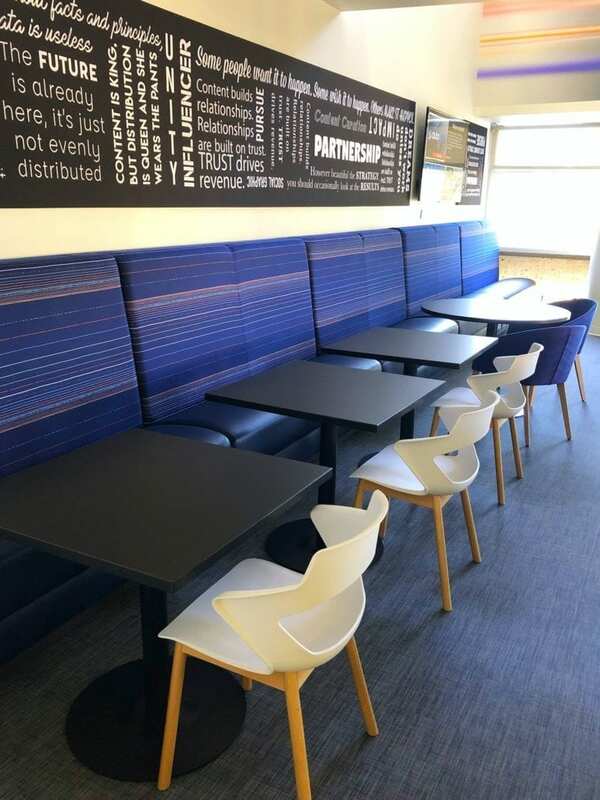 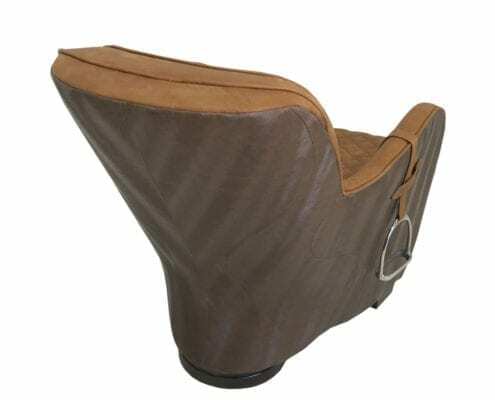 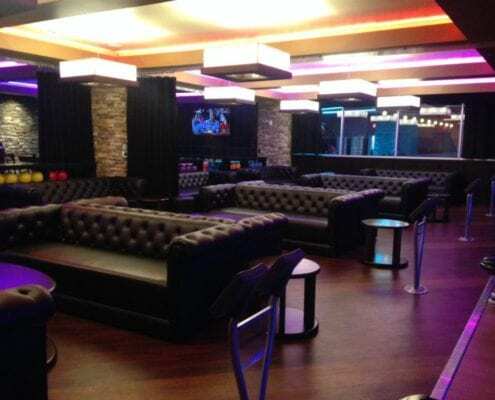 In addition, all upholstered seating products are manufactured in components. 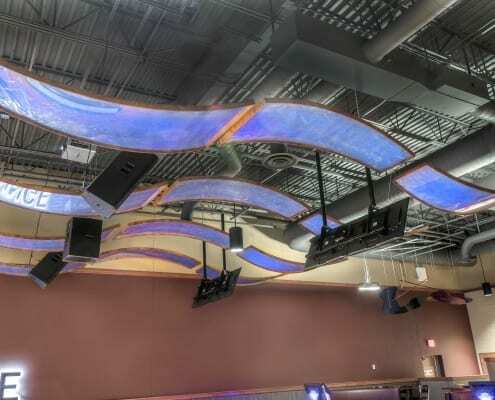 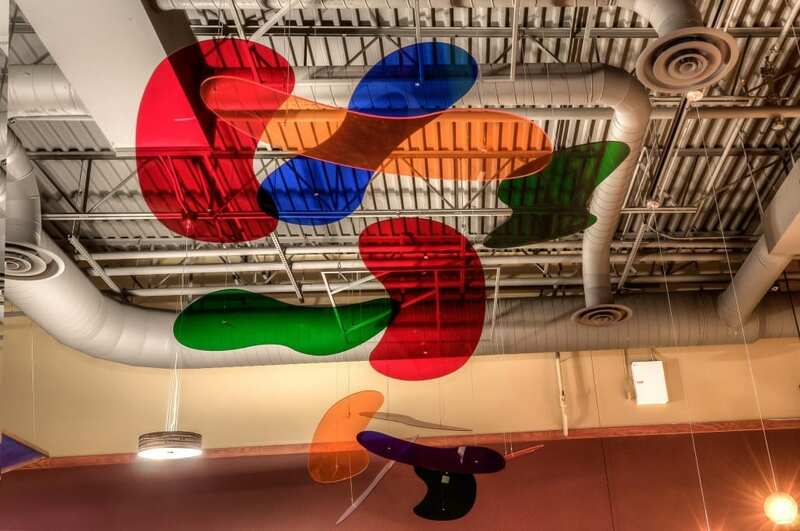 Each section is then bolted together with steel bolts, allowing for maximum strength, durability, and serviceability. 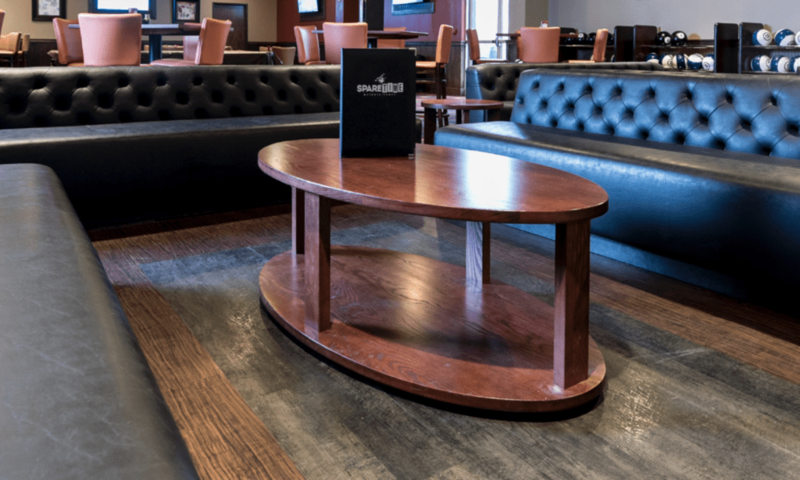 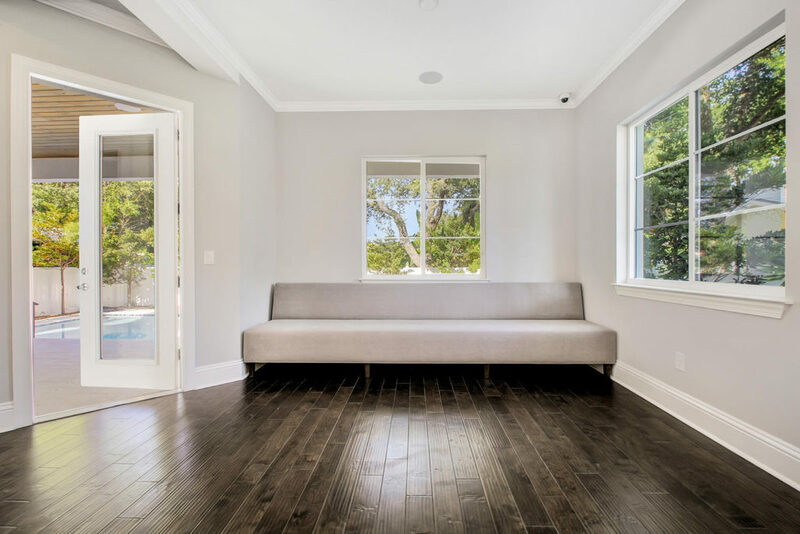 Our craftsman and women have over 200 hundred years of combined skills to take virtually whatever you envision and turn it into reality for your space. 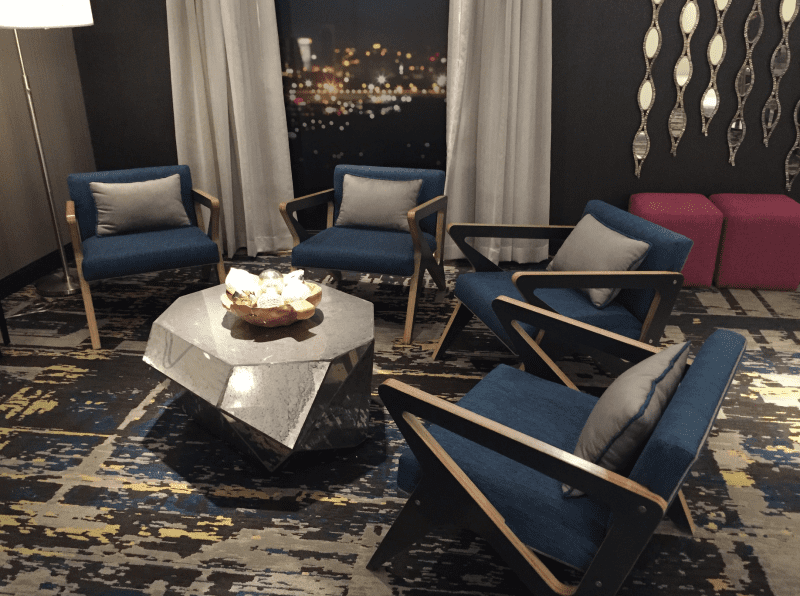 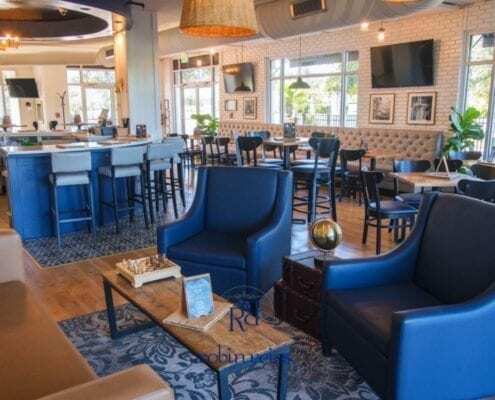 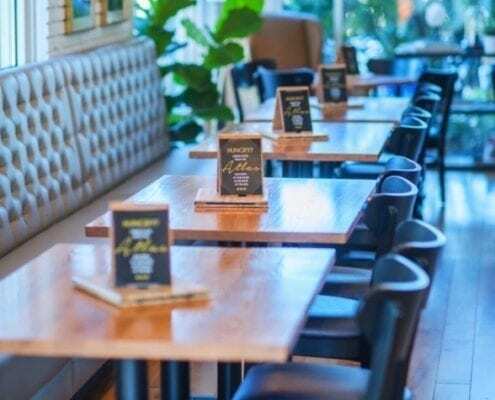 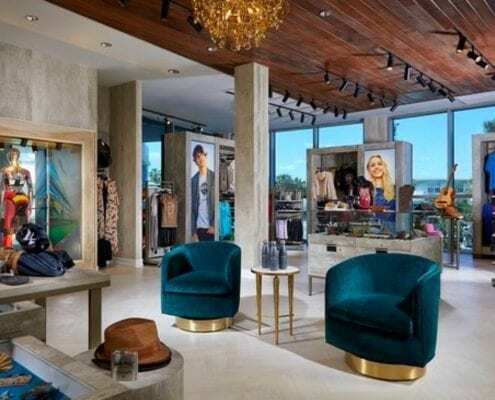 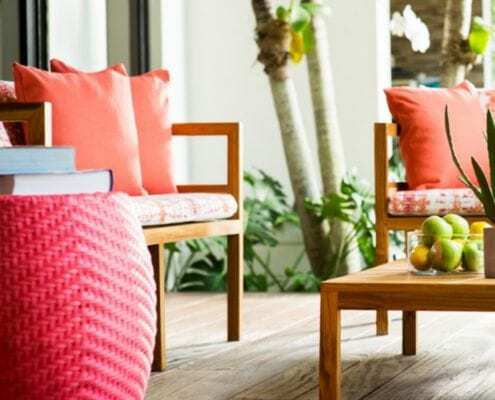 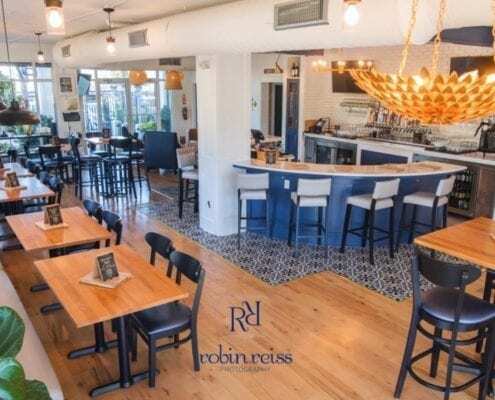 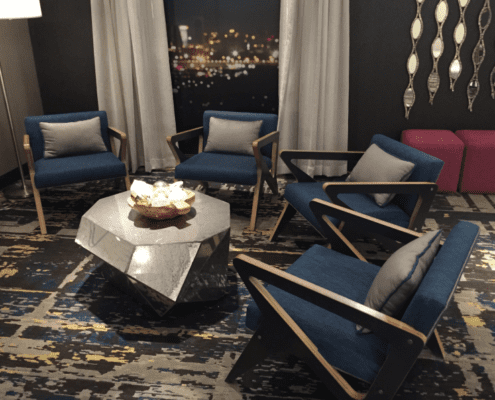 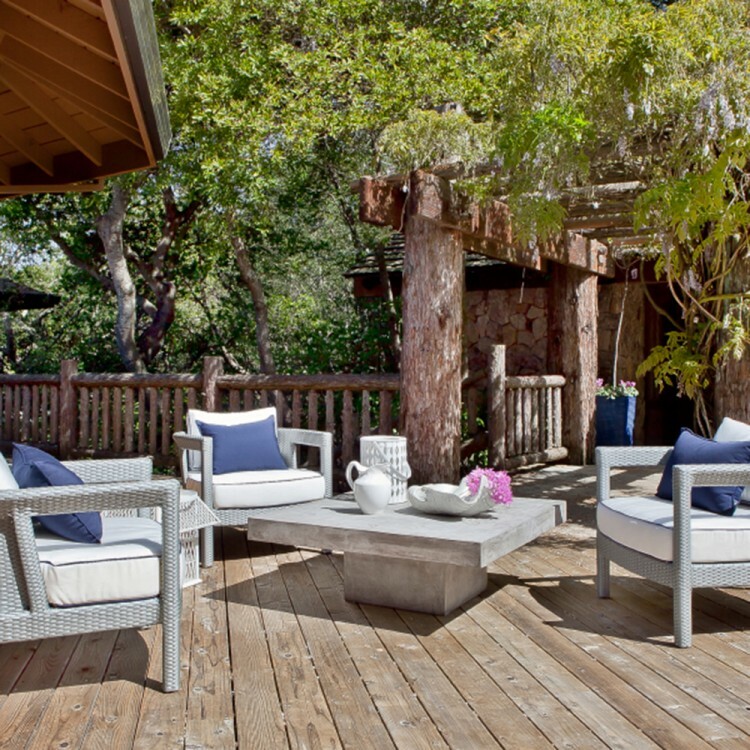 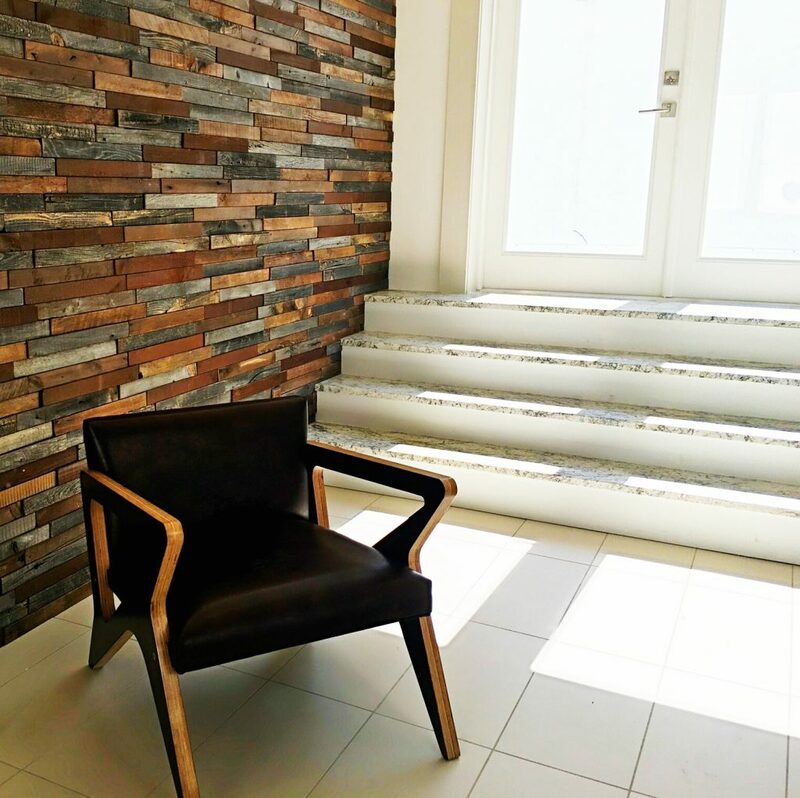 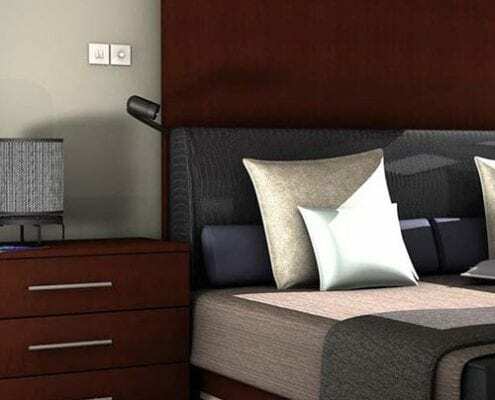 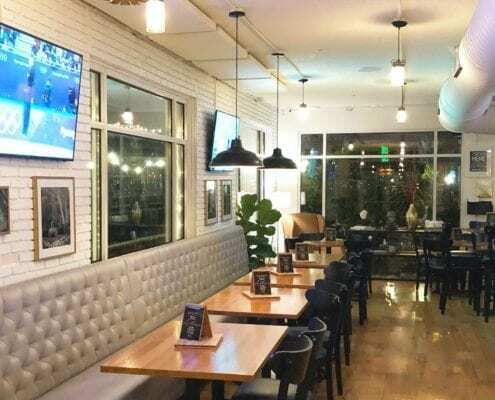 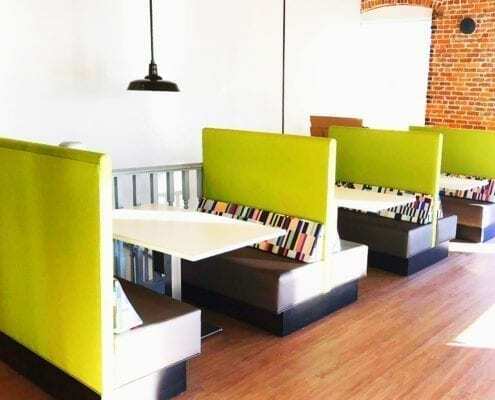 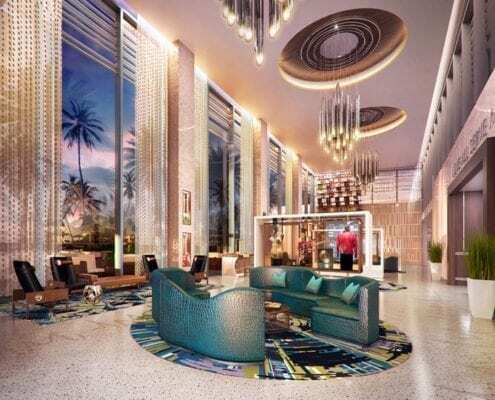 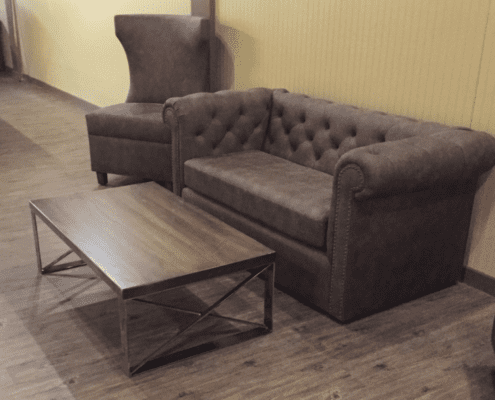 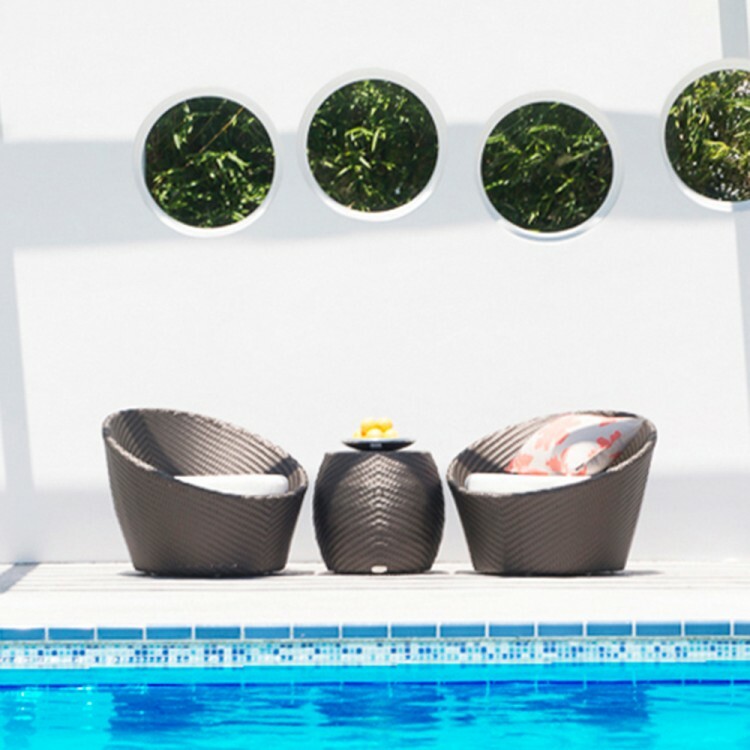 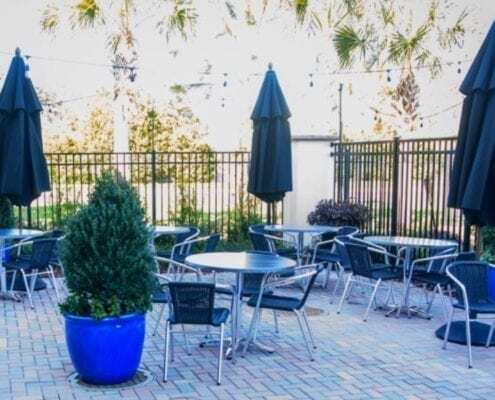 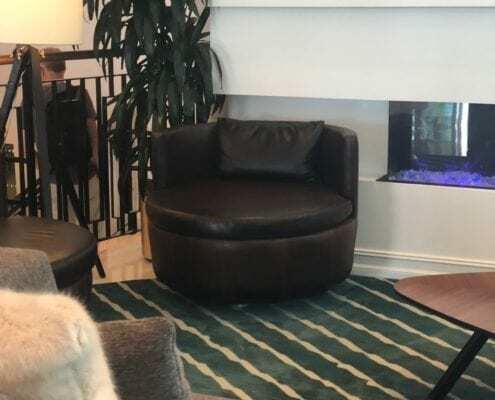 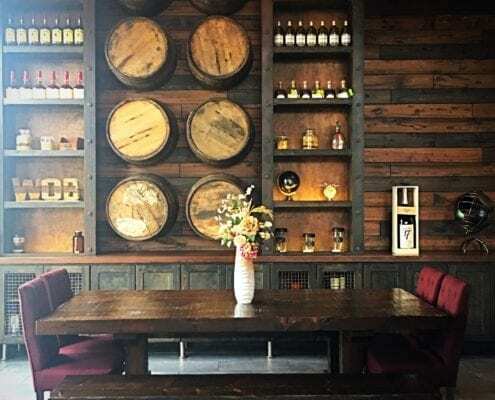 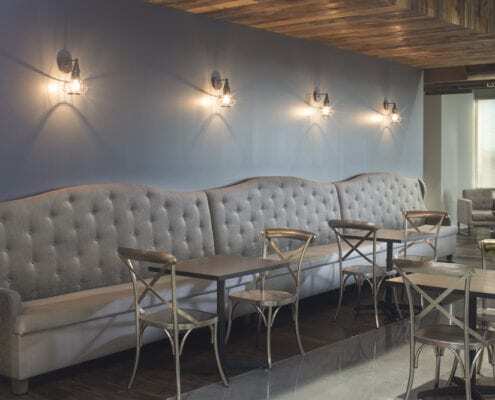 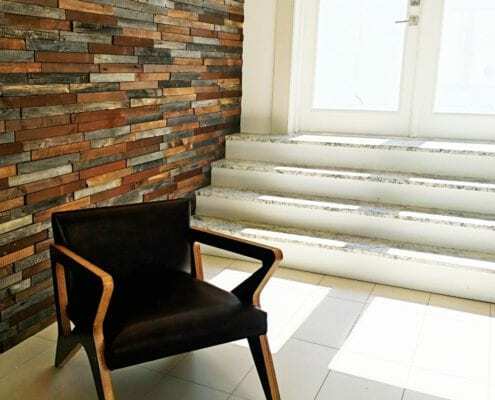 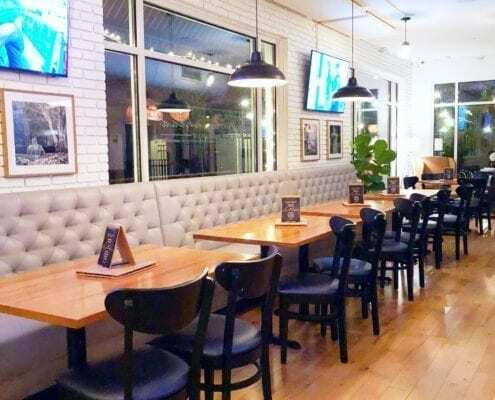 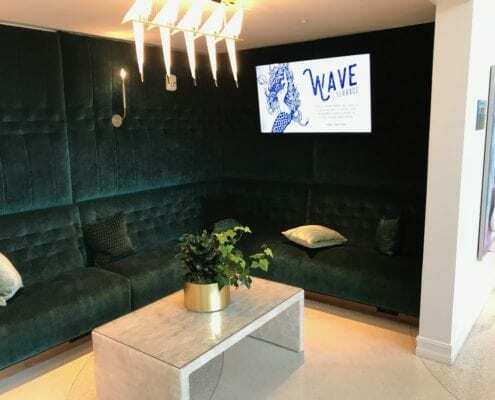 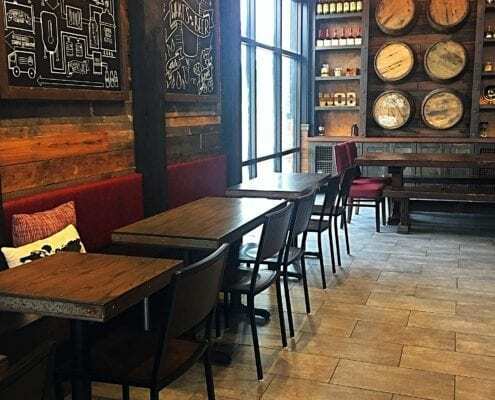 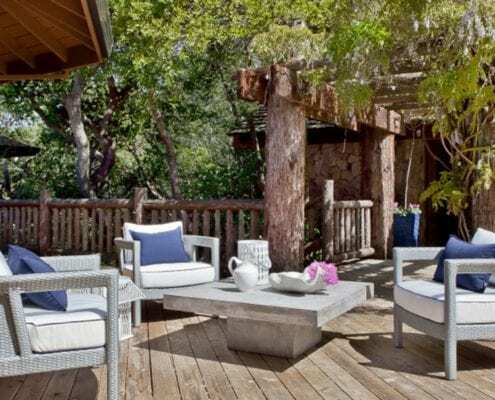 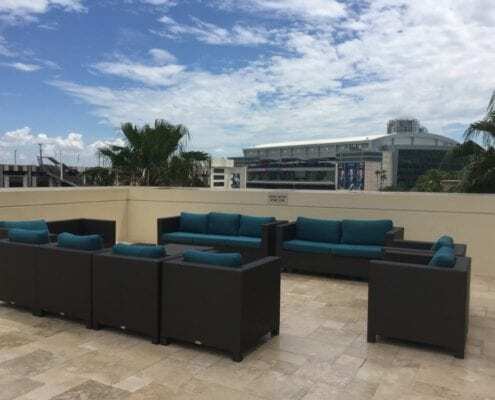 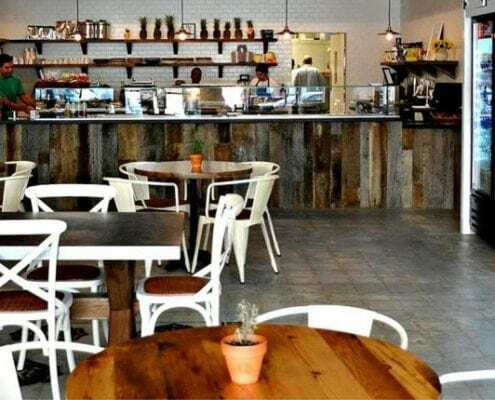 Rustic, elegant, timeless, functional, contemporary, fun, laidback, and anything in between, the Venue custom furniture gallery gives you a broad range of interior and exterior furniture designs and layouts to get the creative juices flowing. 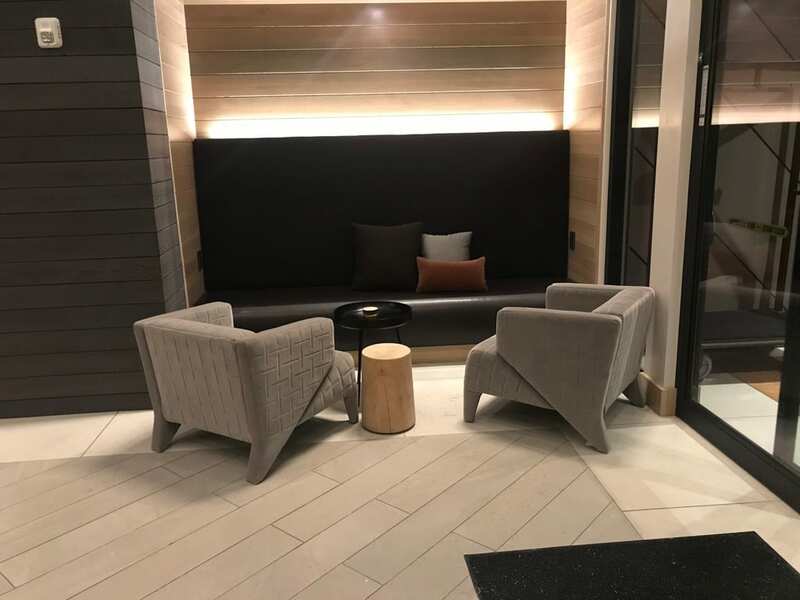 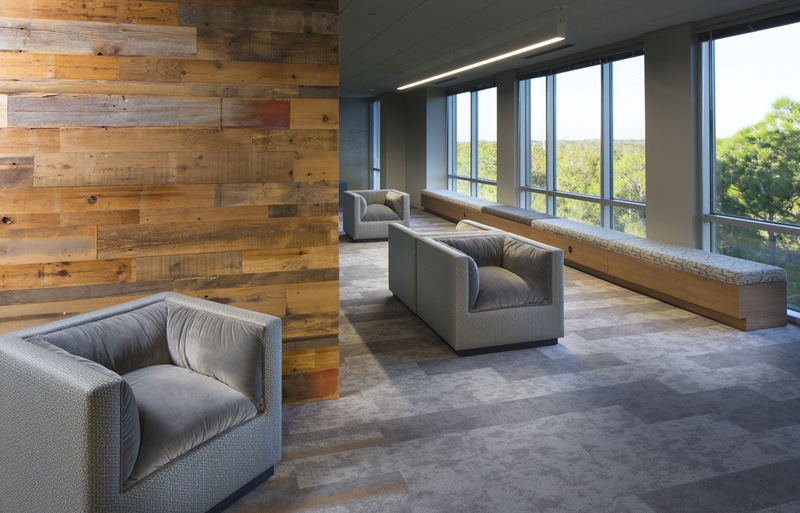 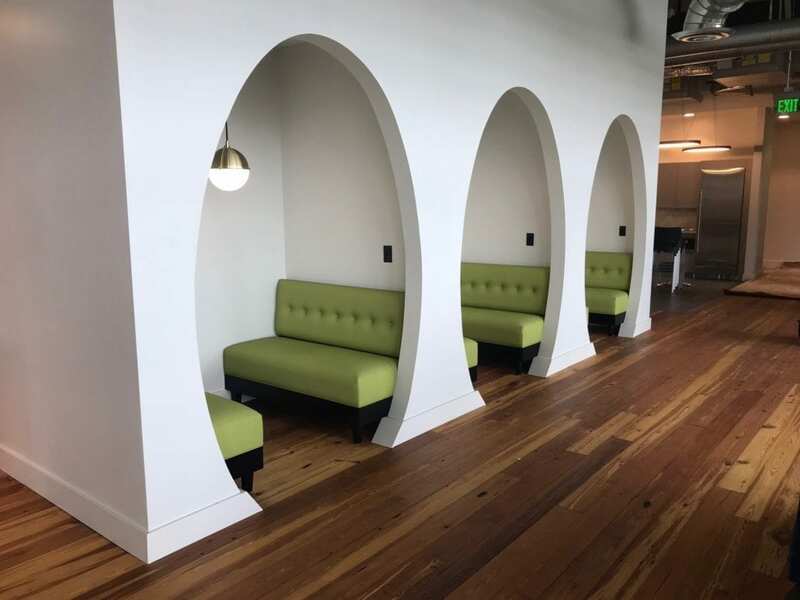 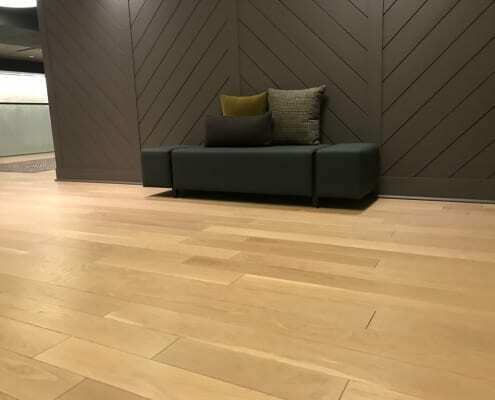 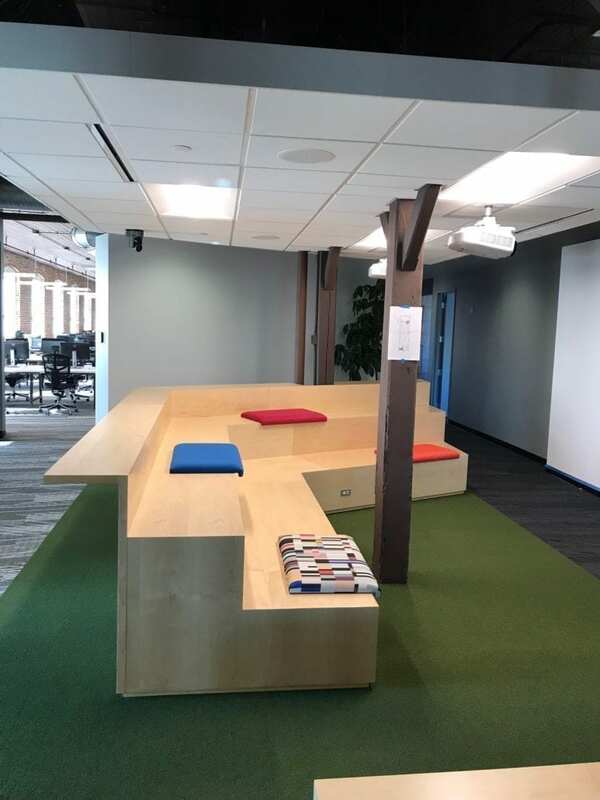 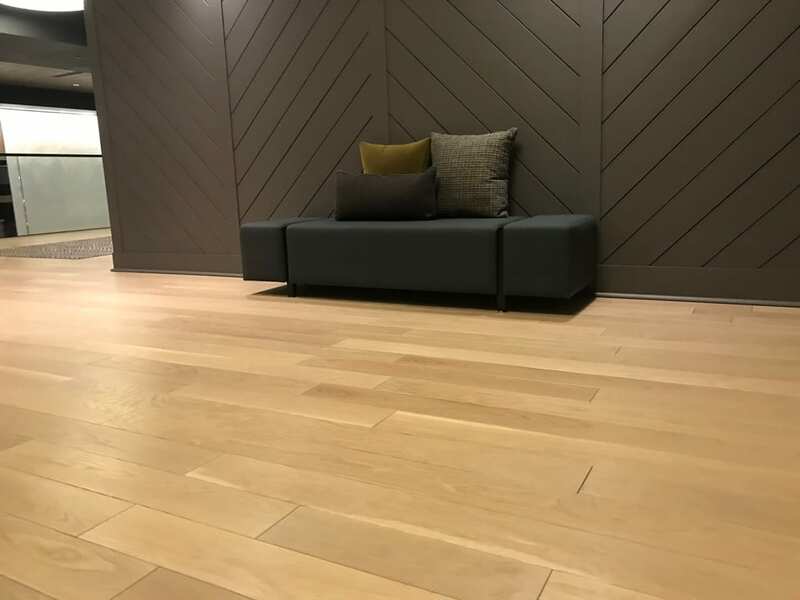 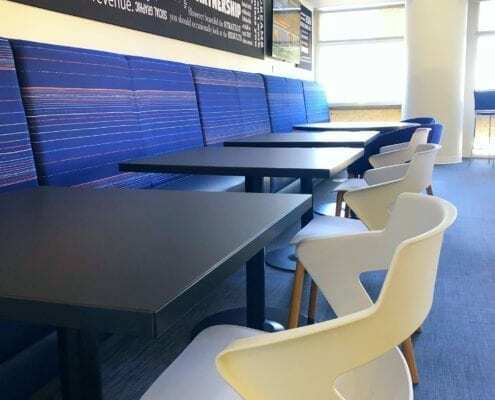 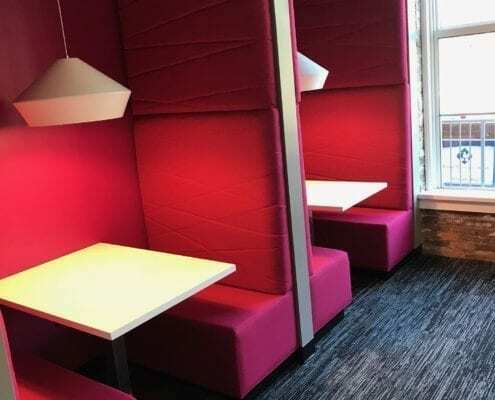 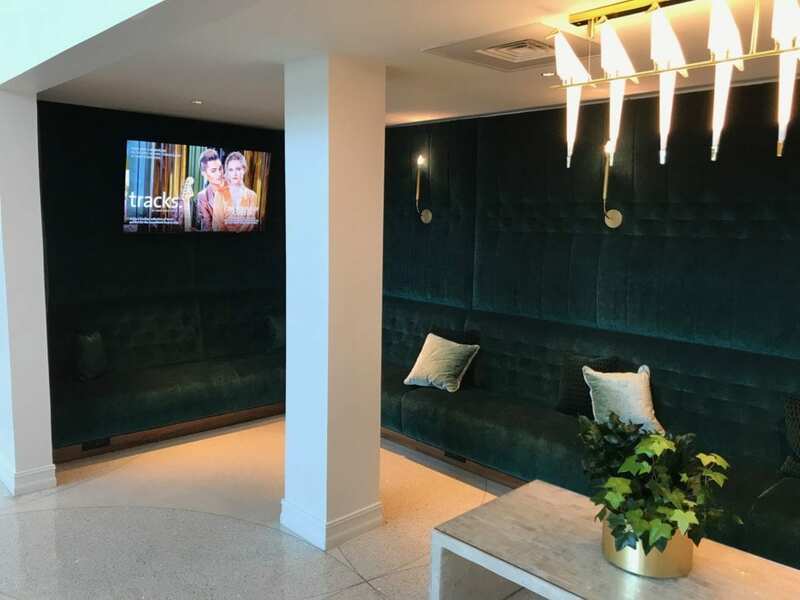 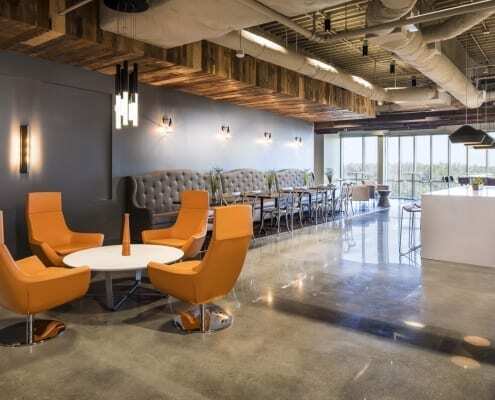 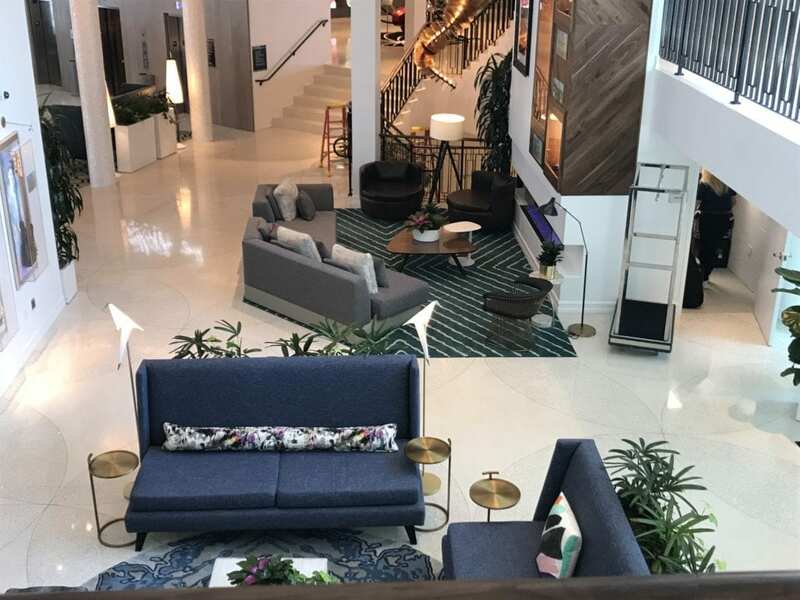 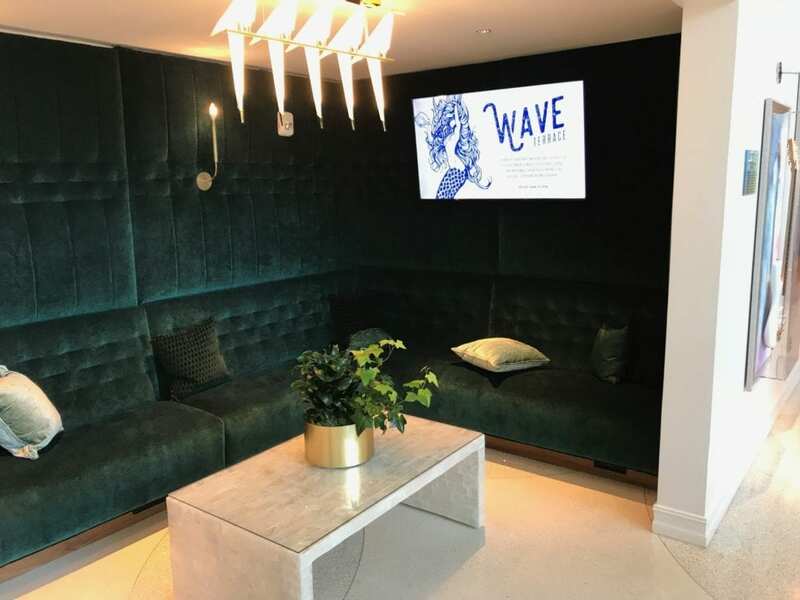 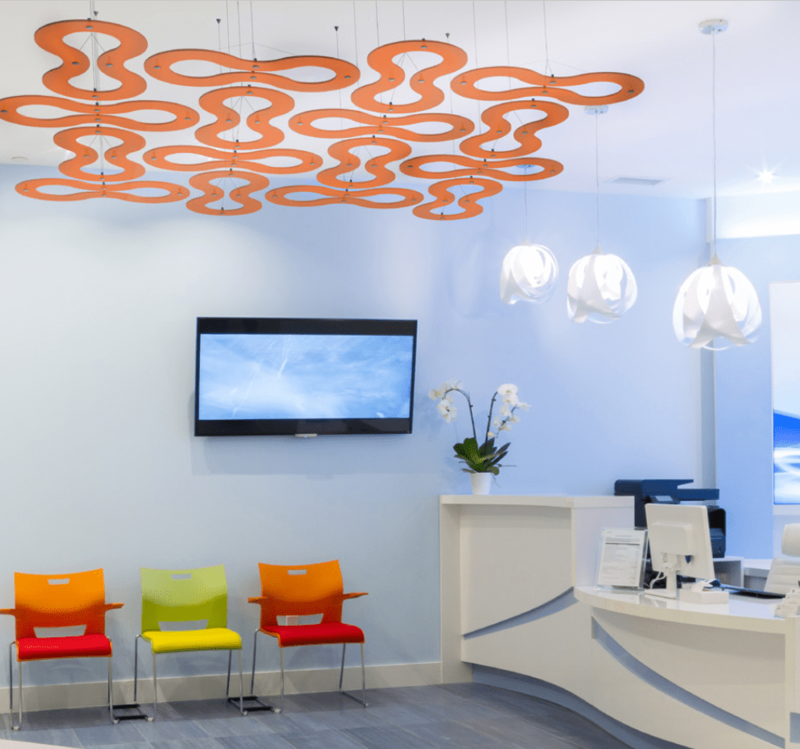 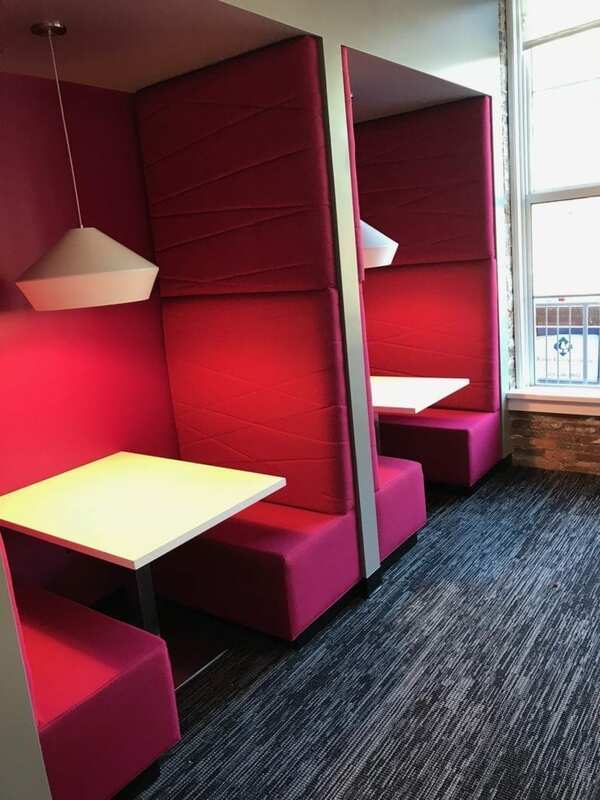 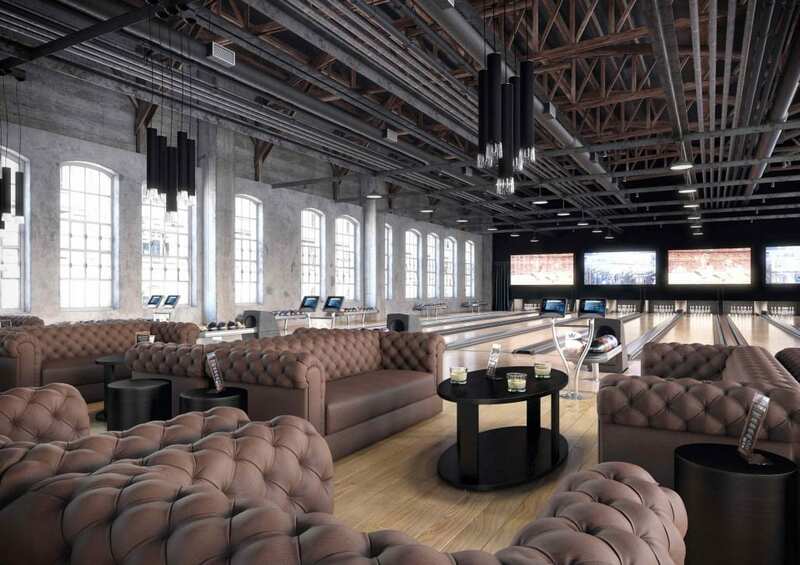 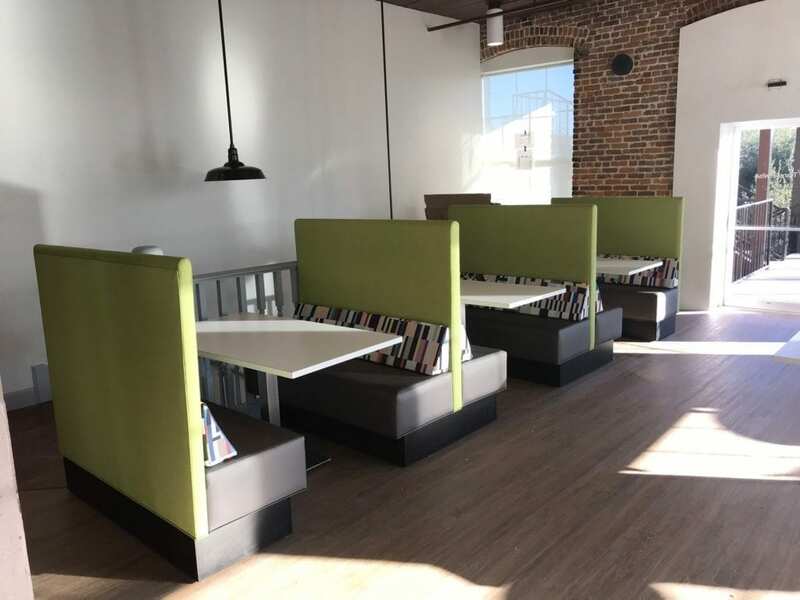 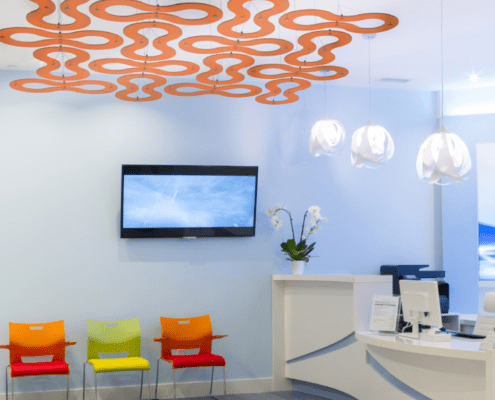 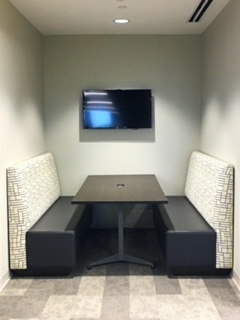 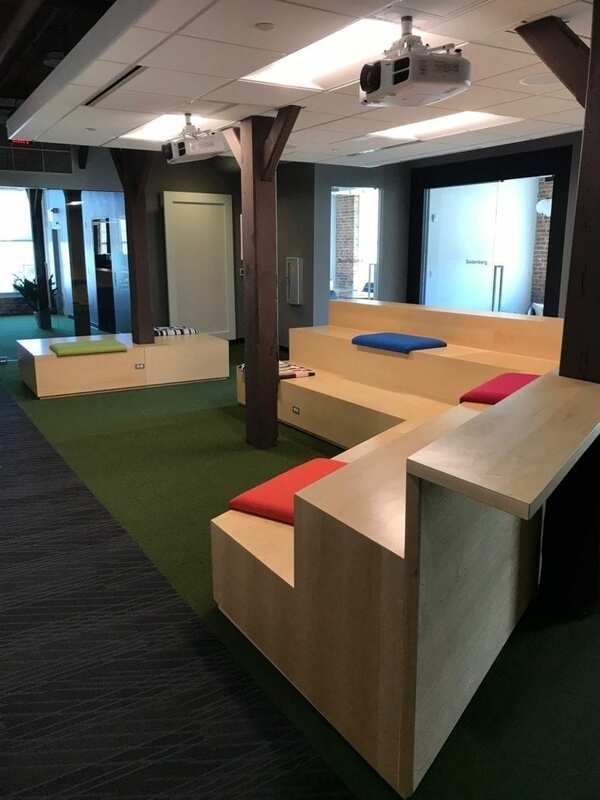 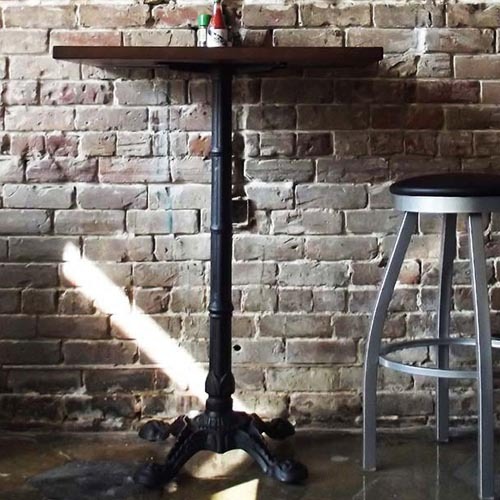 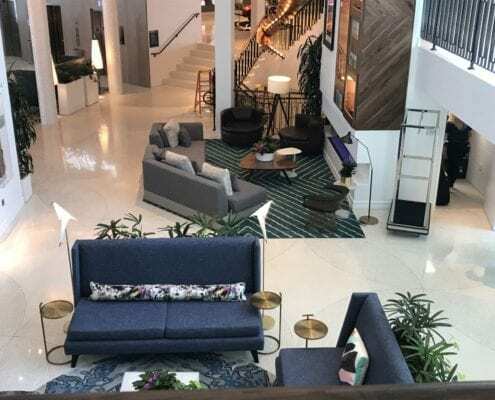 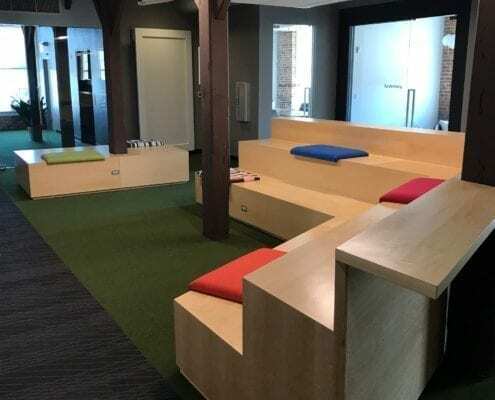 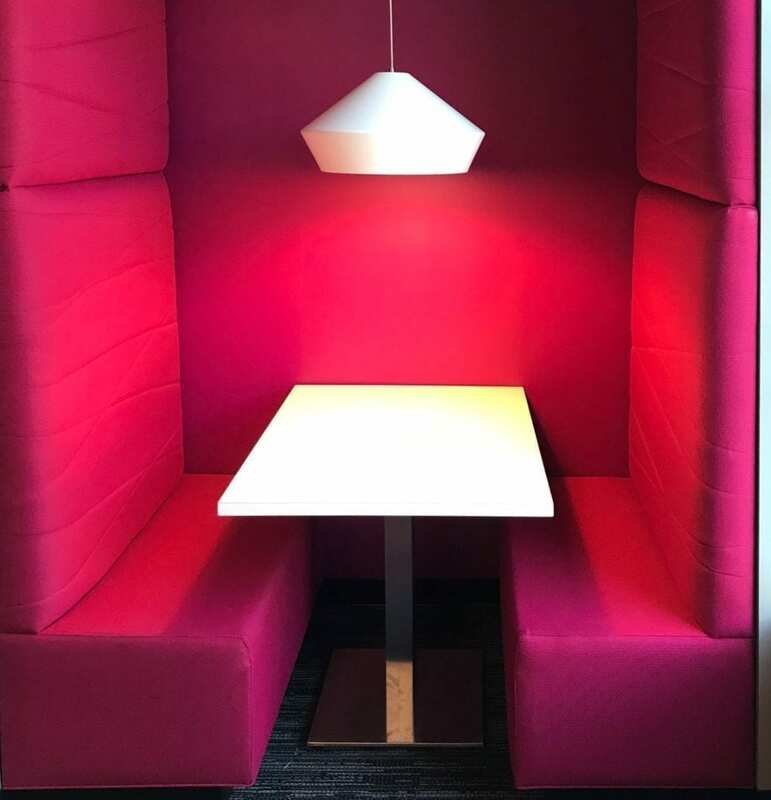 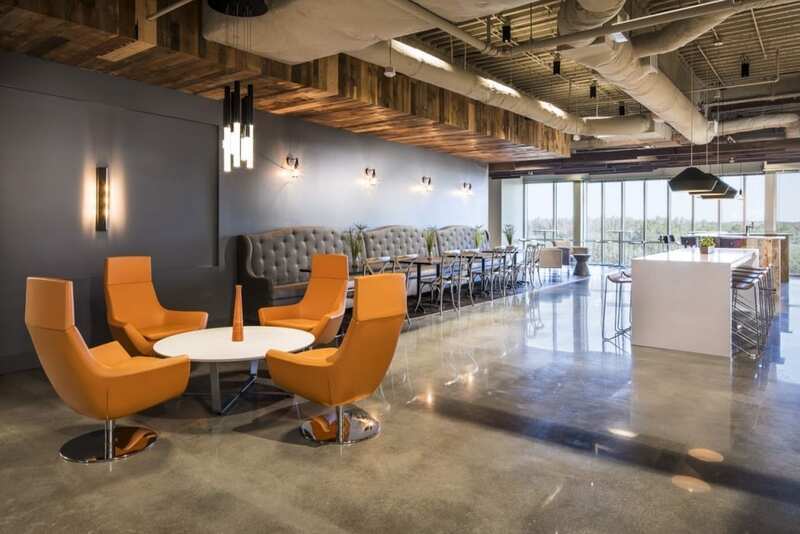 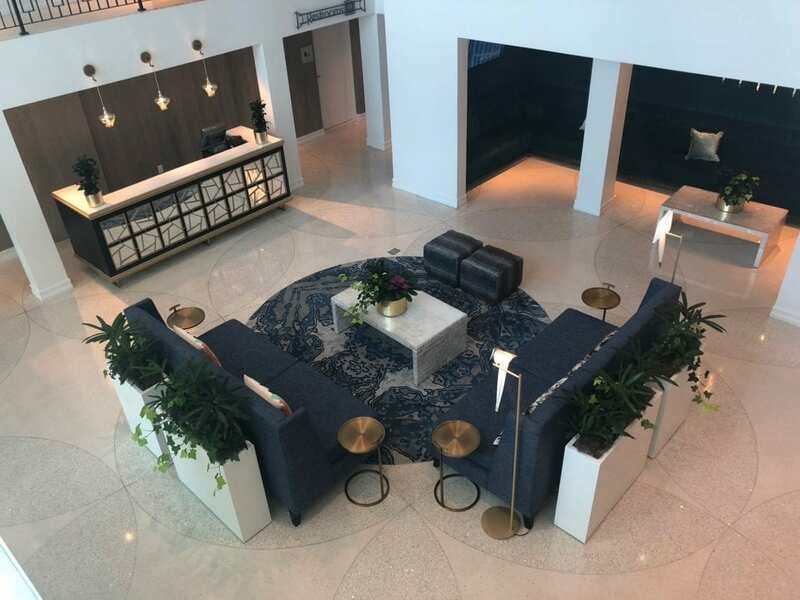 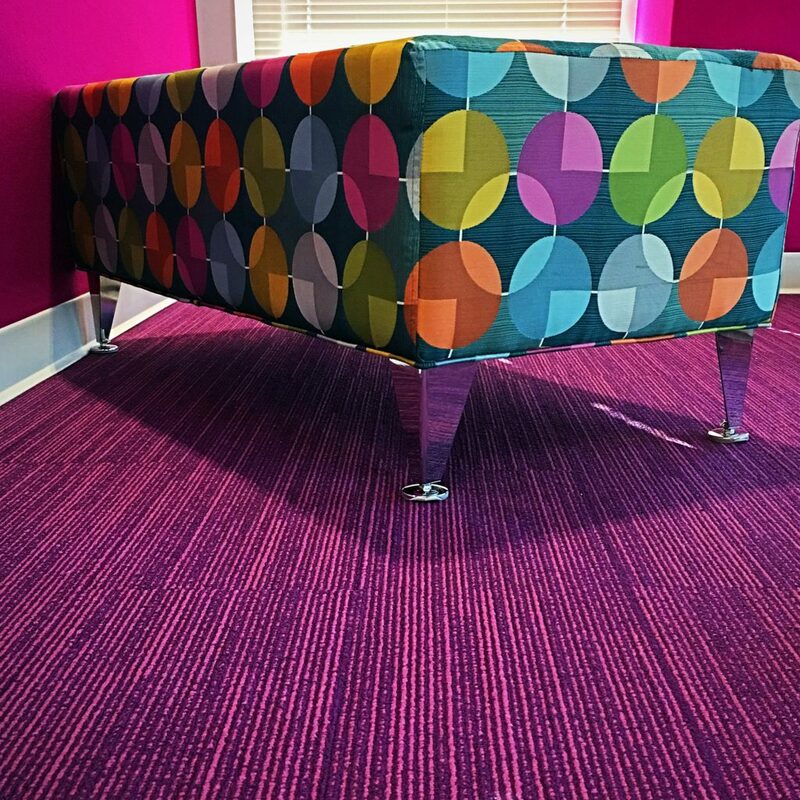 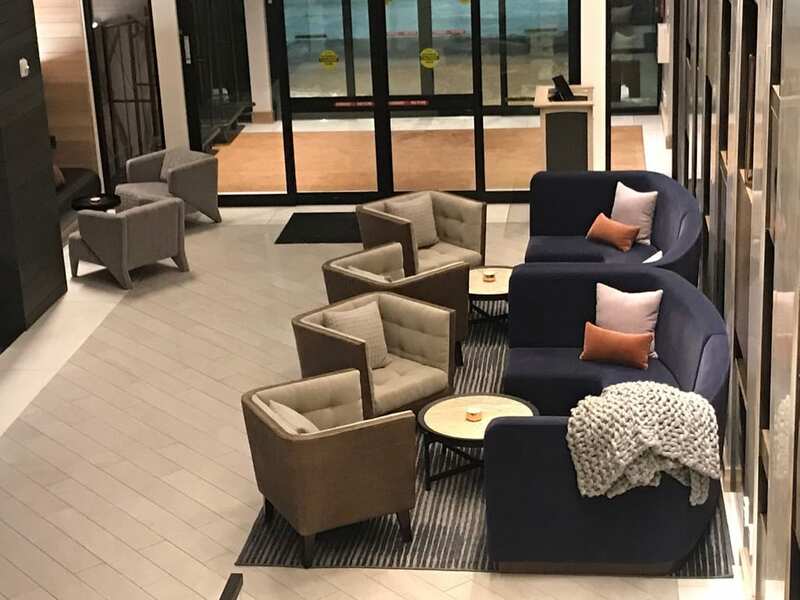 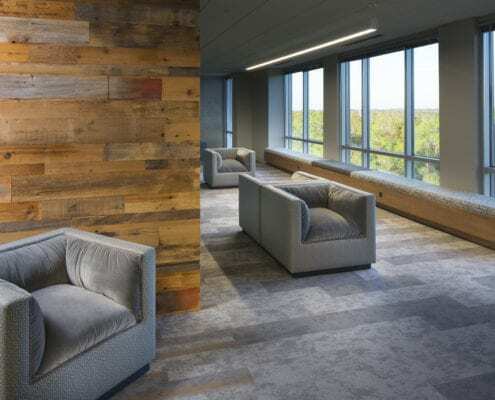 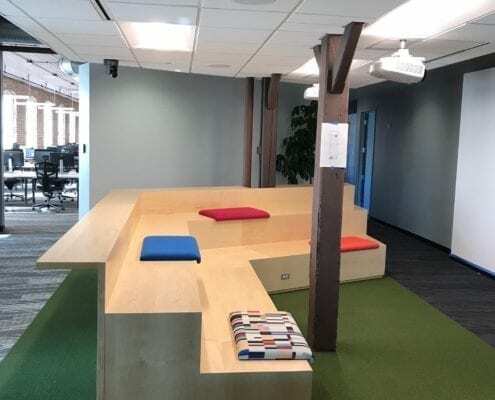 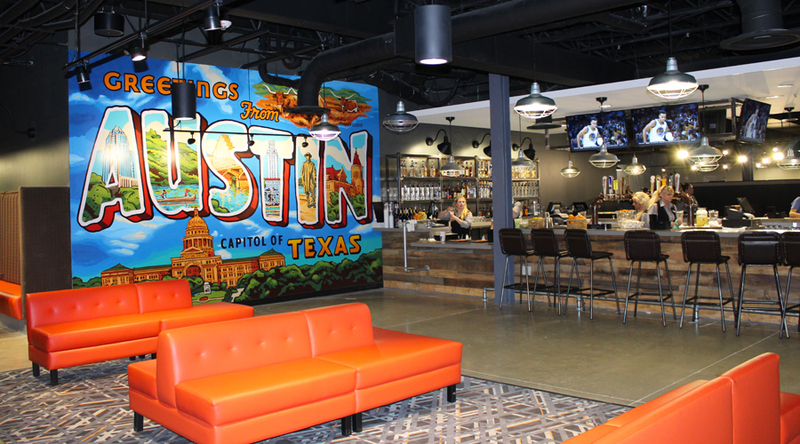 Whether an undeveloped office space; a current retail space that needs a redesign; a hotel space you’re not sure what to do with yet; or a bar space you dreamed of, we’ll work with you to discover the potential of your ideal environment.